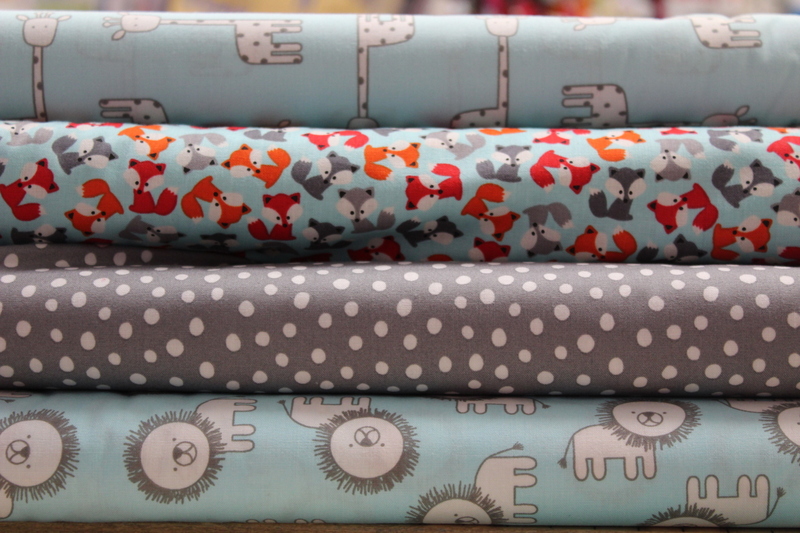 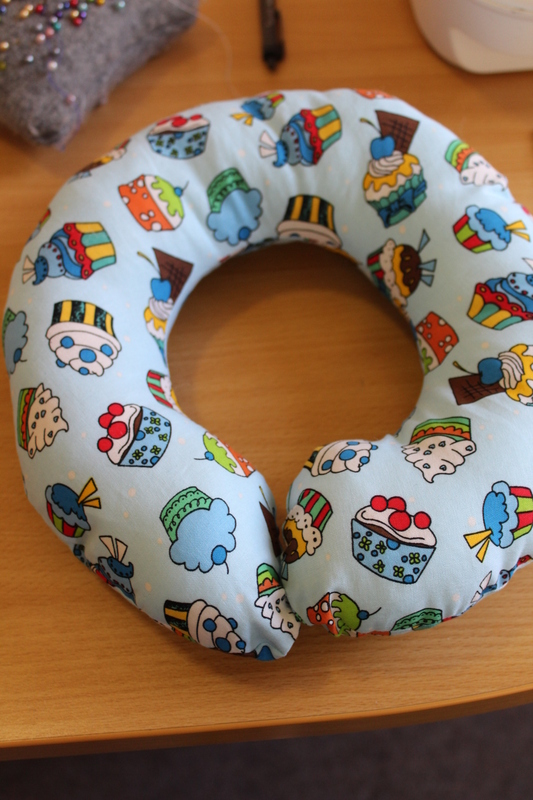 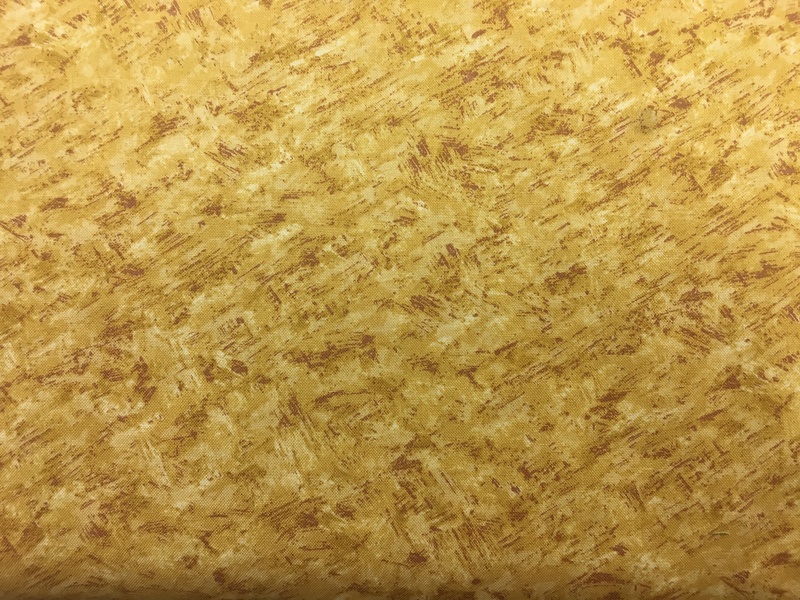 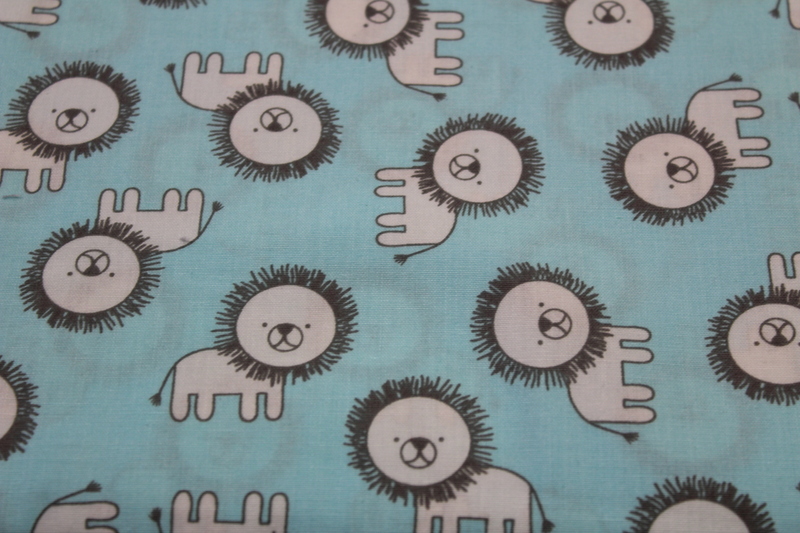 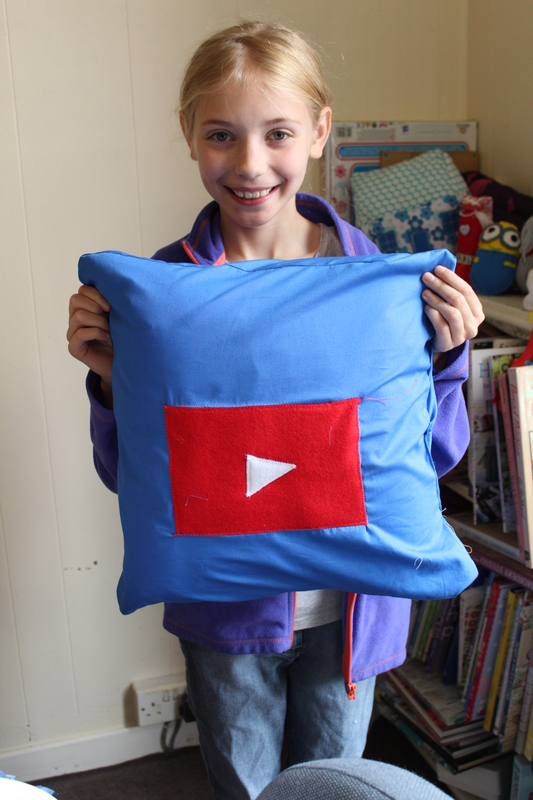 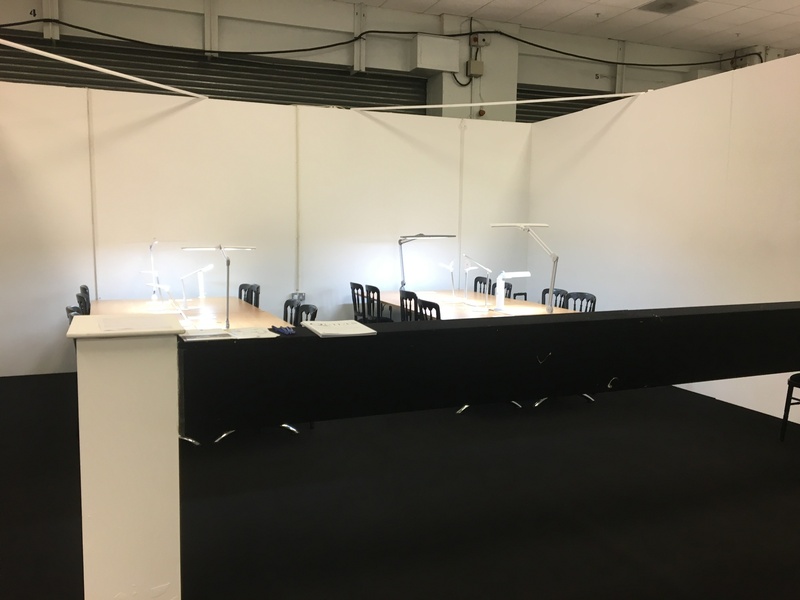 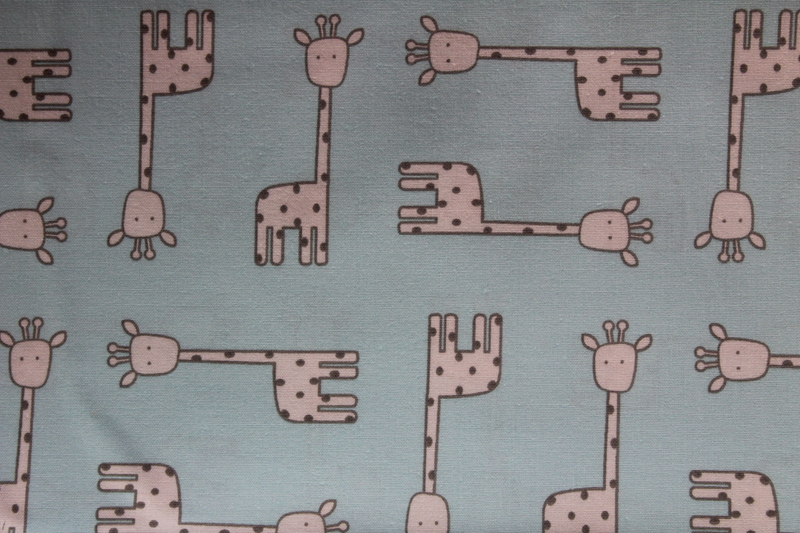 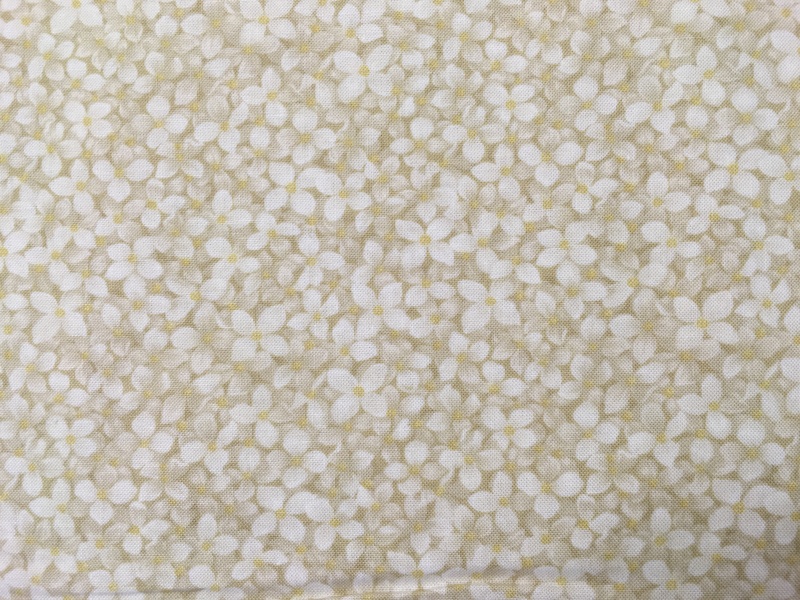 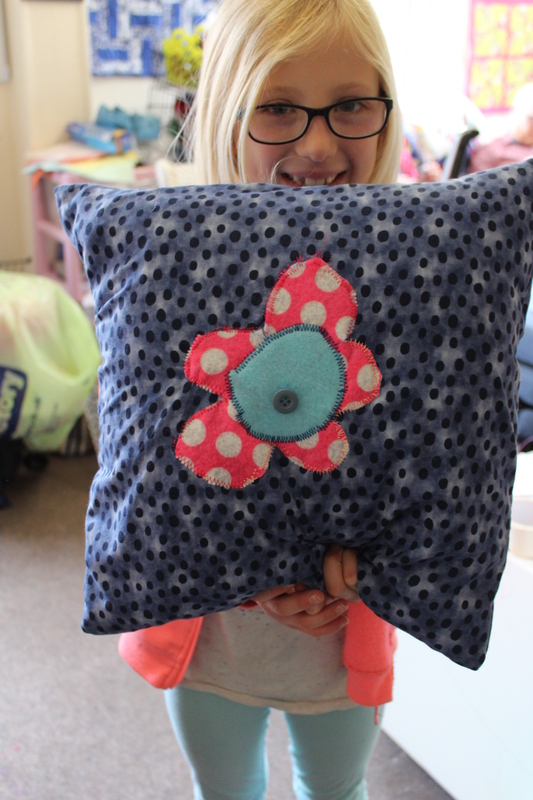 It’s been a few weeks since I’ve blogged but we’ve still been busy. 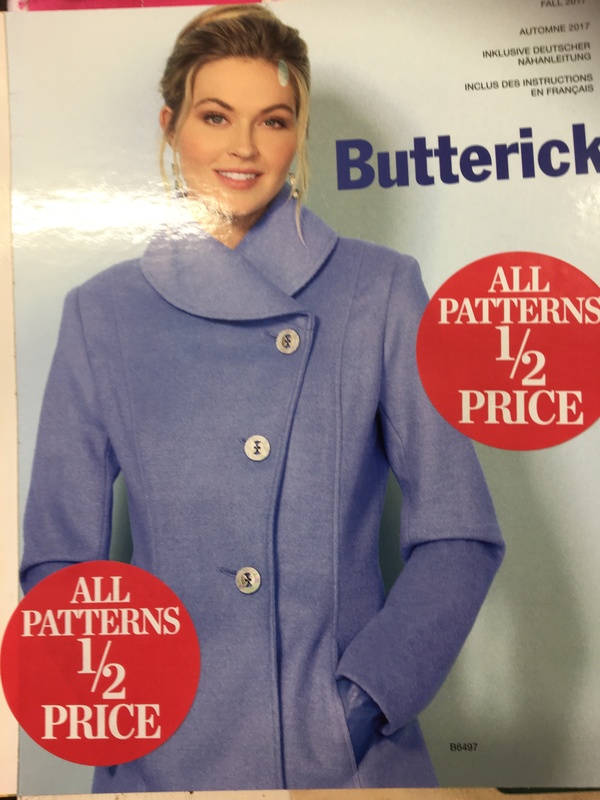 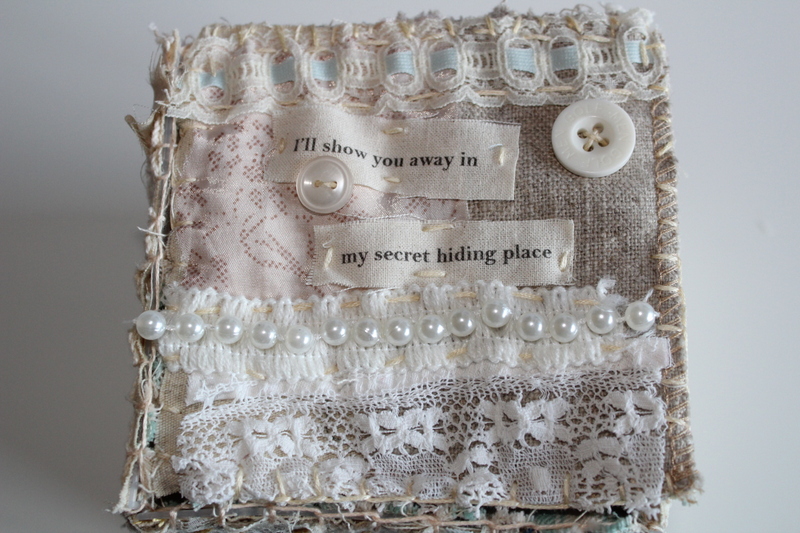 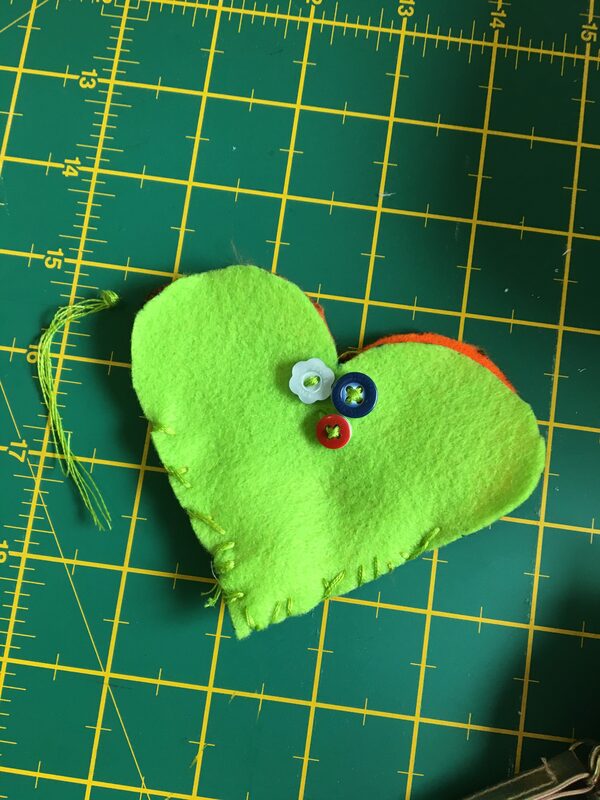 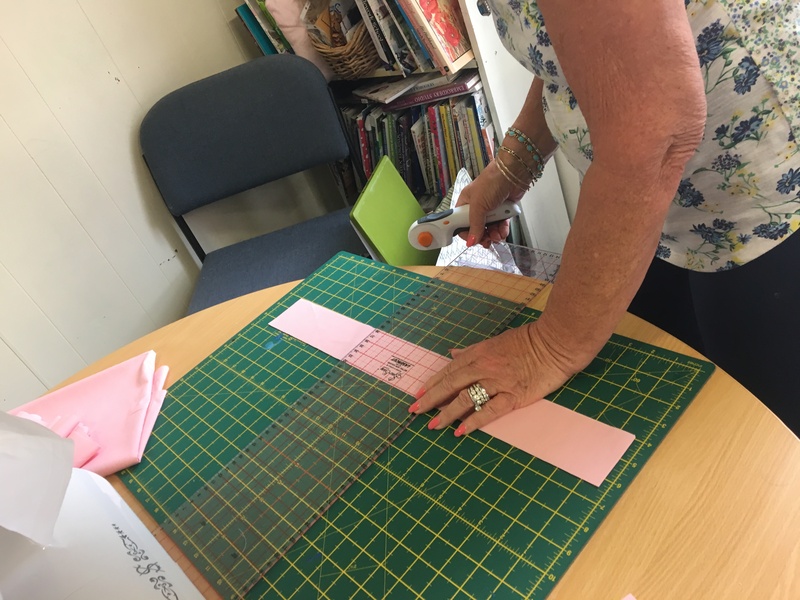 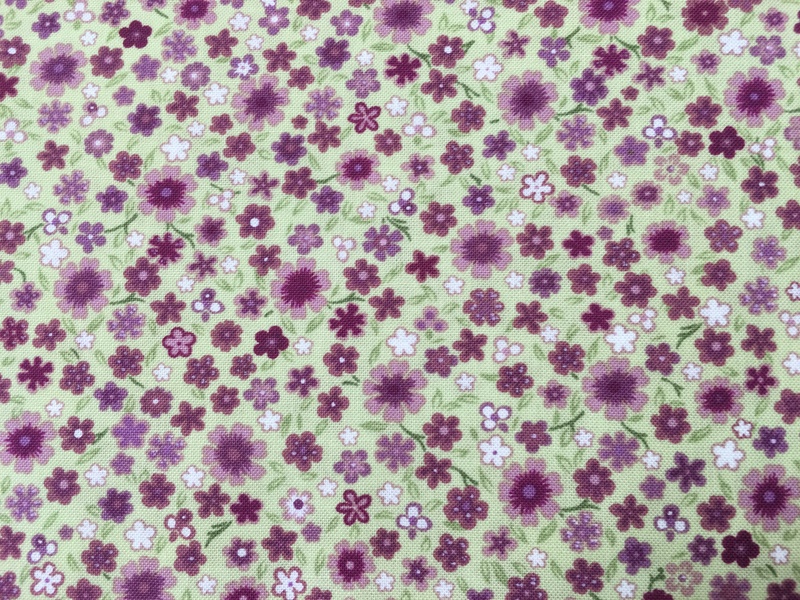 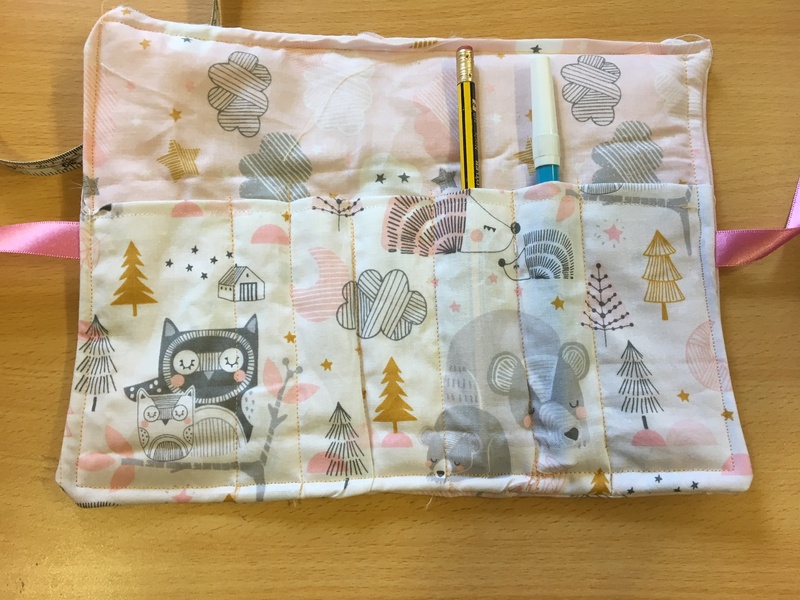 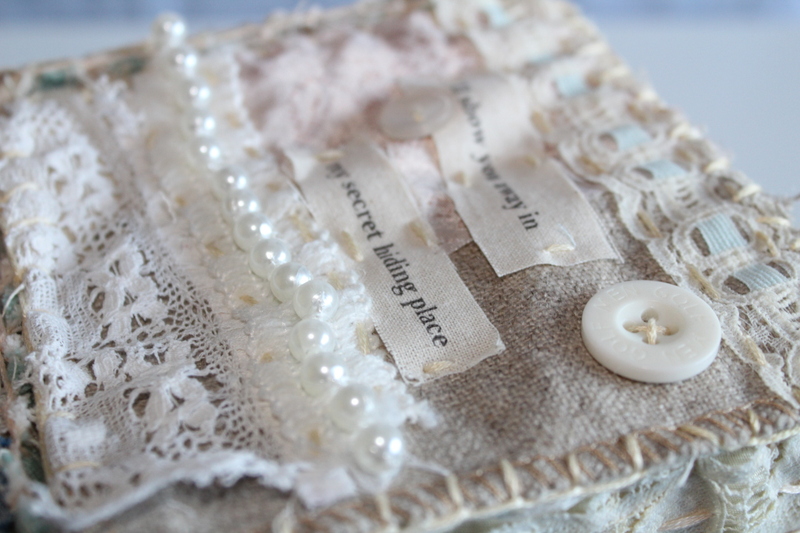 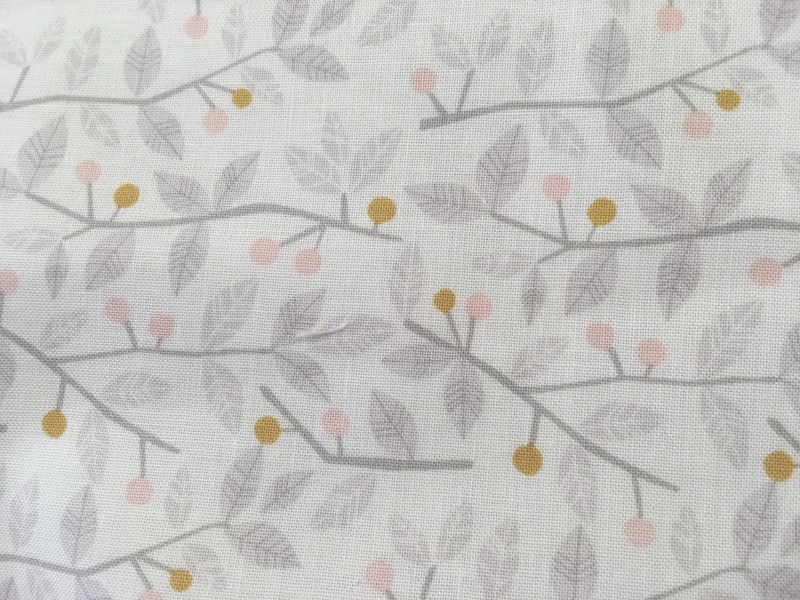 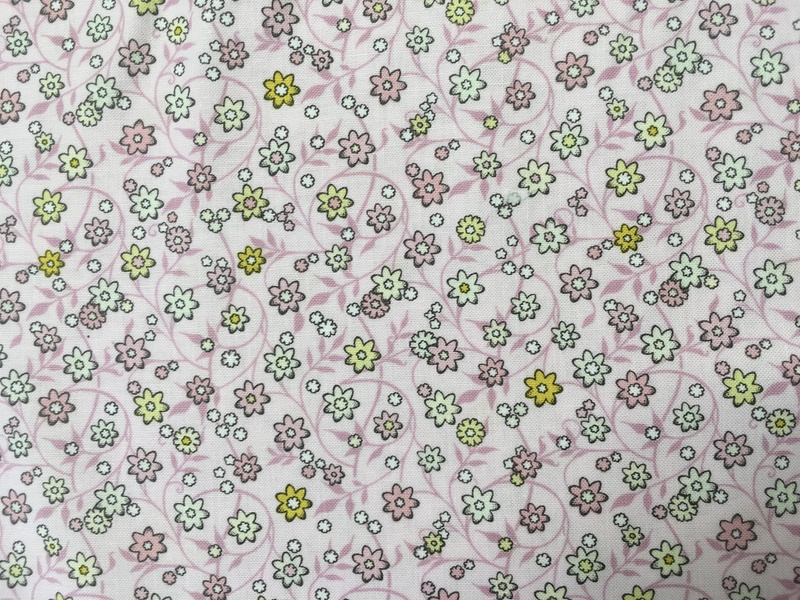 I’m starting to prepare workshops for the rest of the year where I’ll be joined by other tutors to bring you more workshops in a variety of crafts….. I’ll update you as soon as I can. 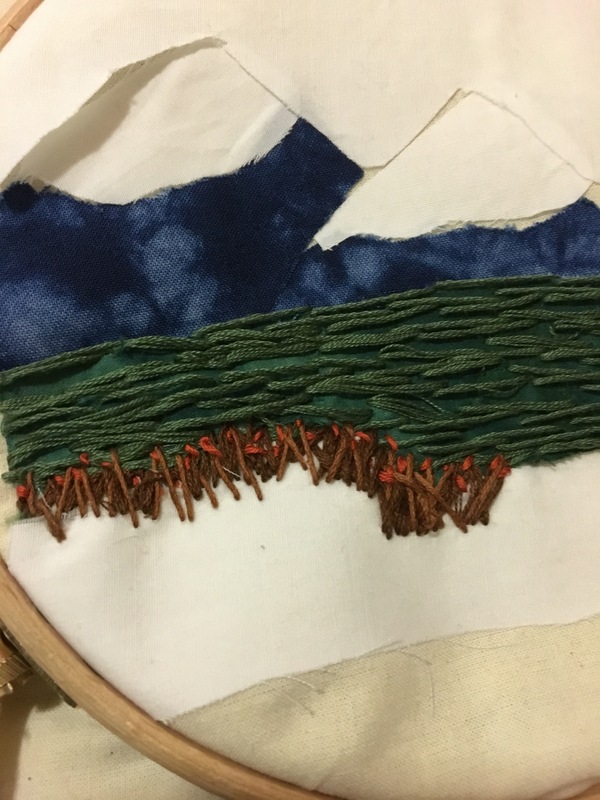 But back to what’s been going on. 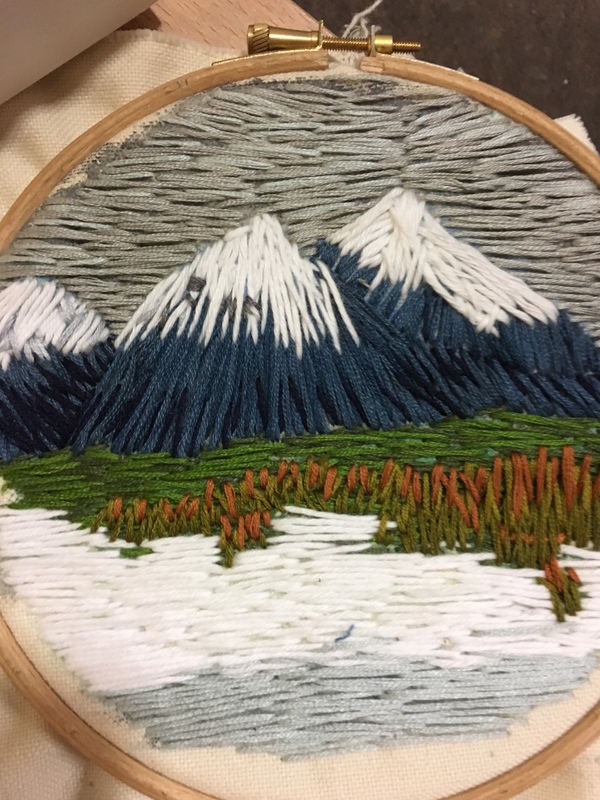 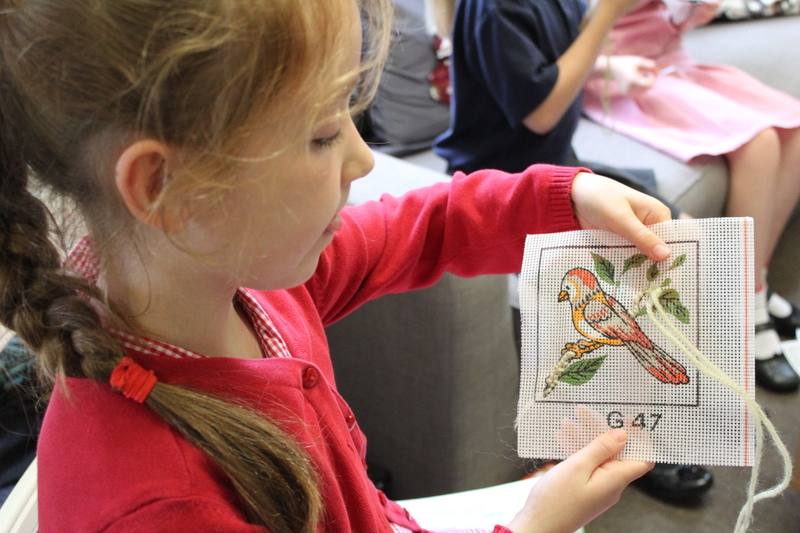 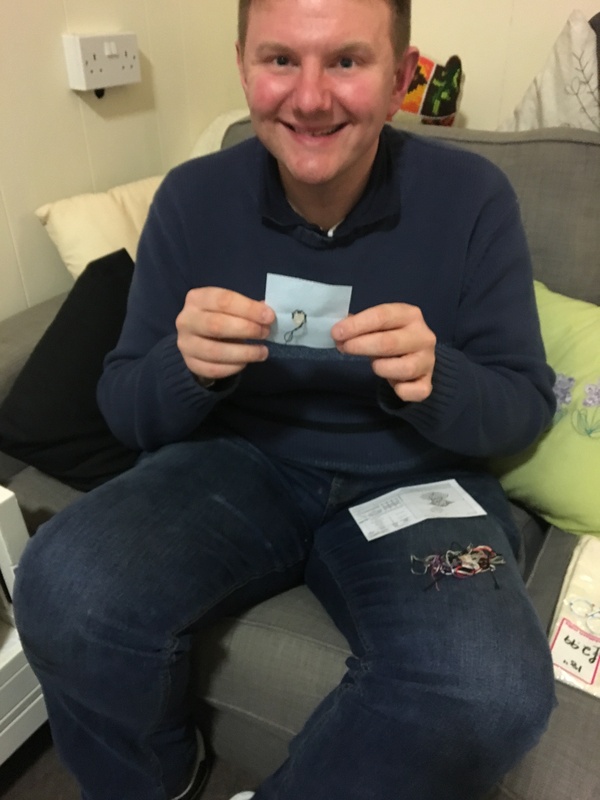 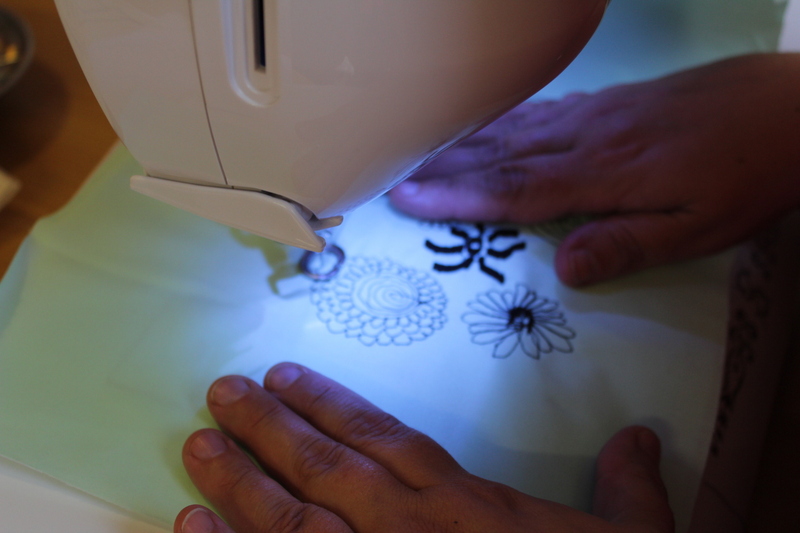 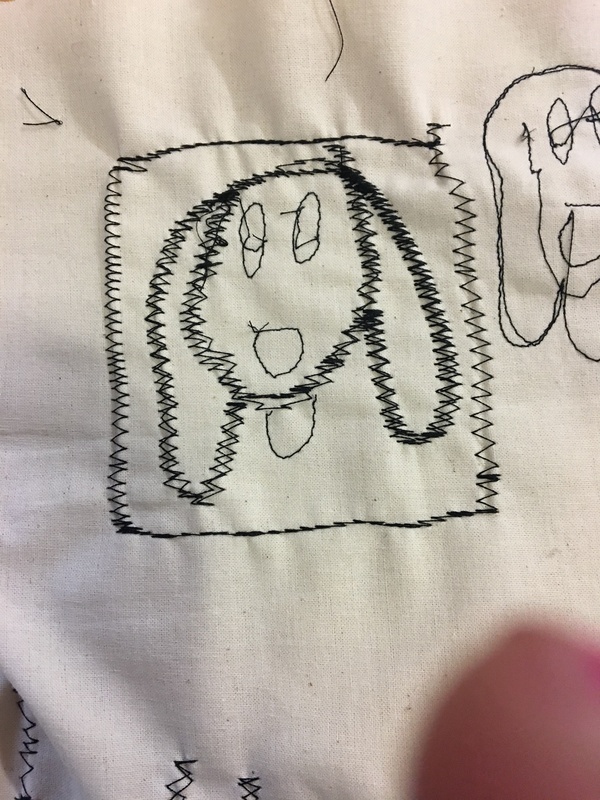 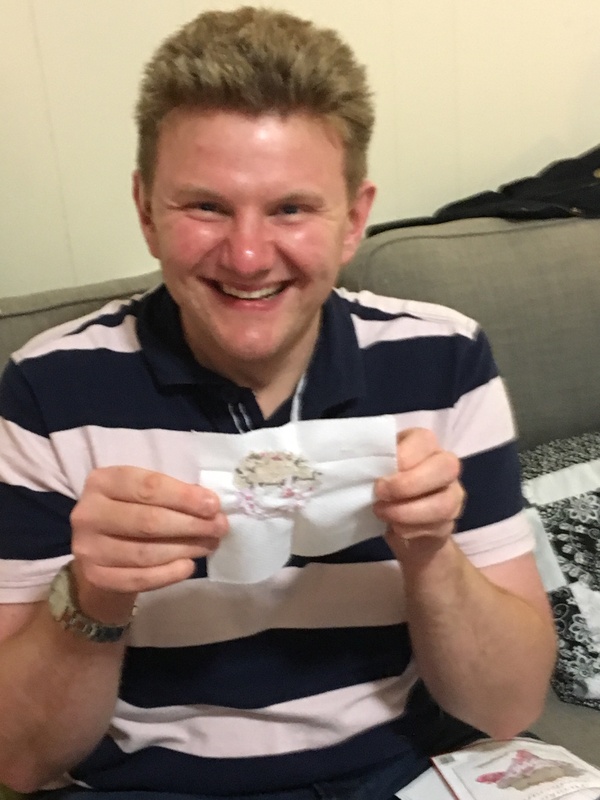 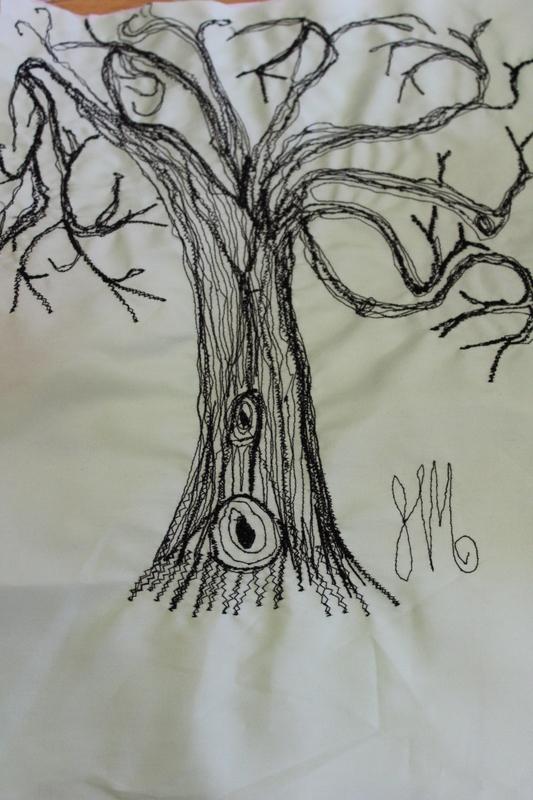 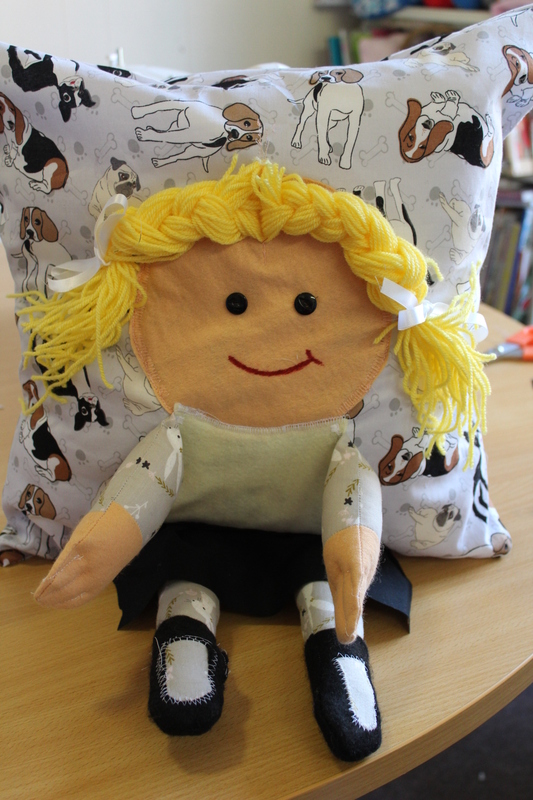 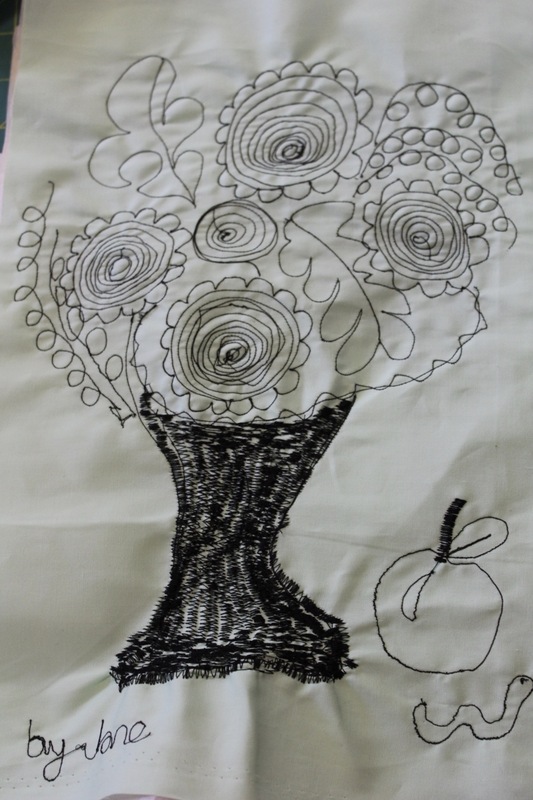 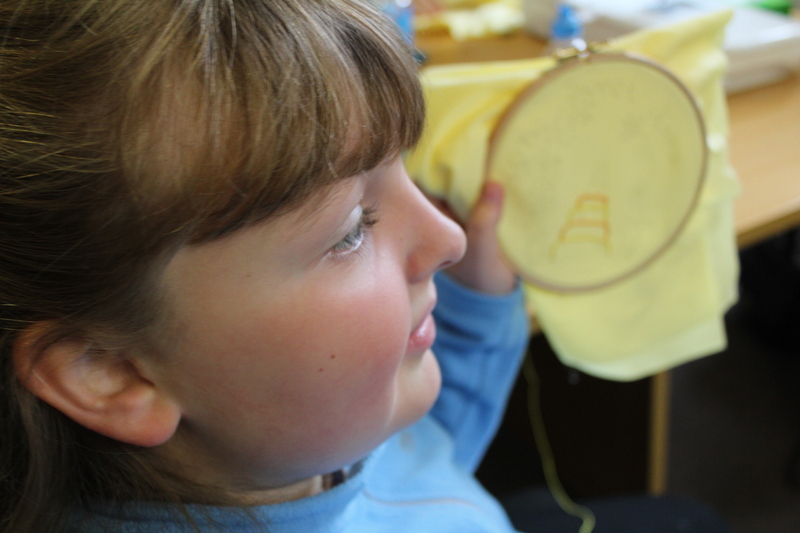 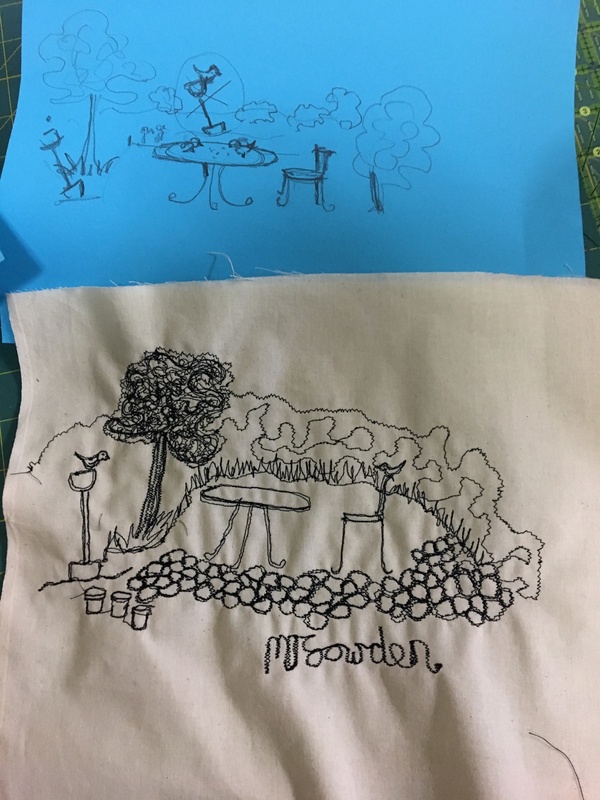 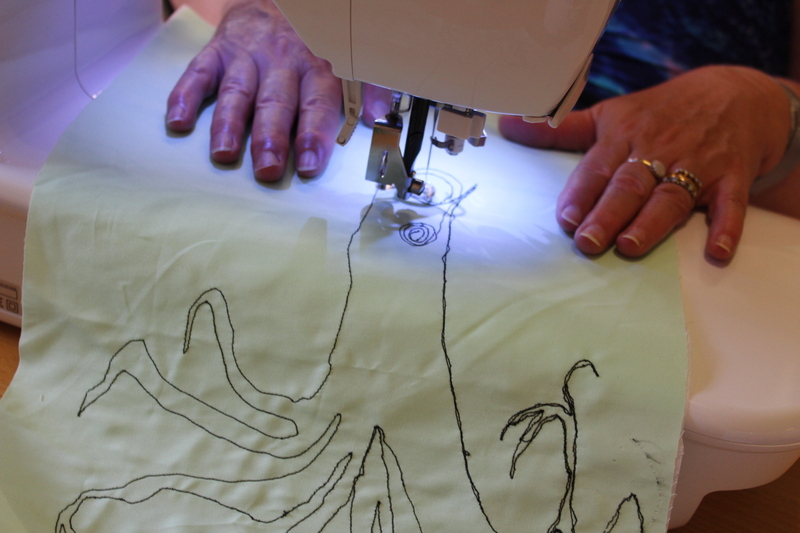 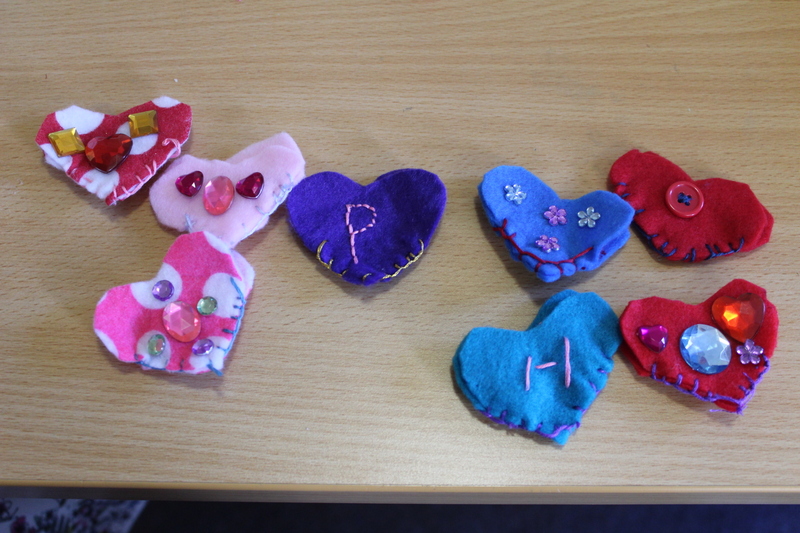 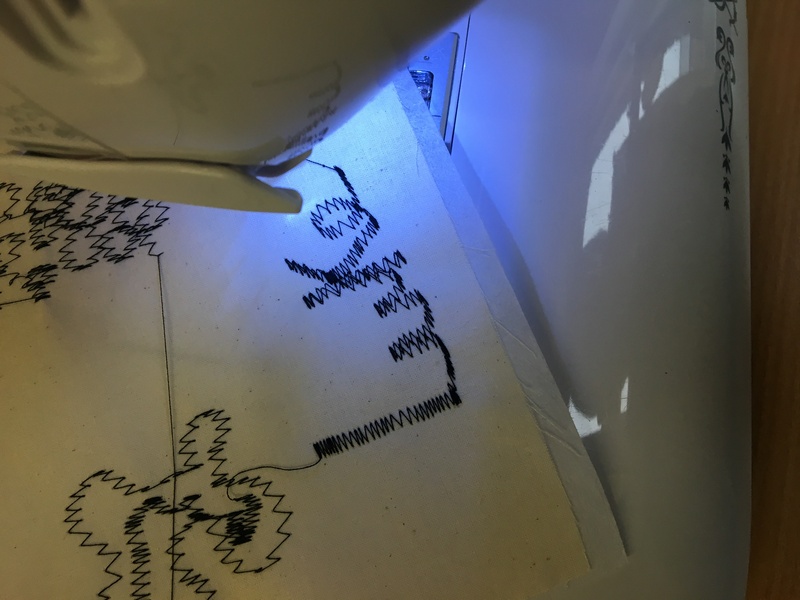 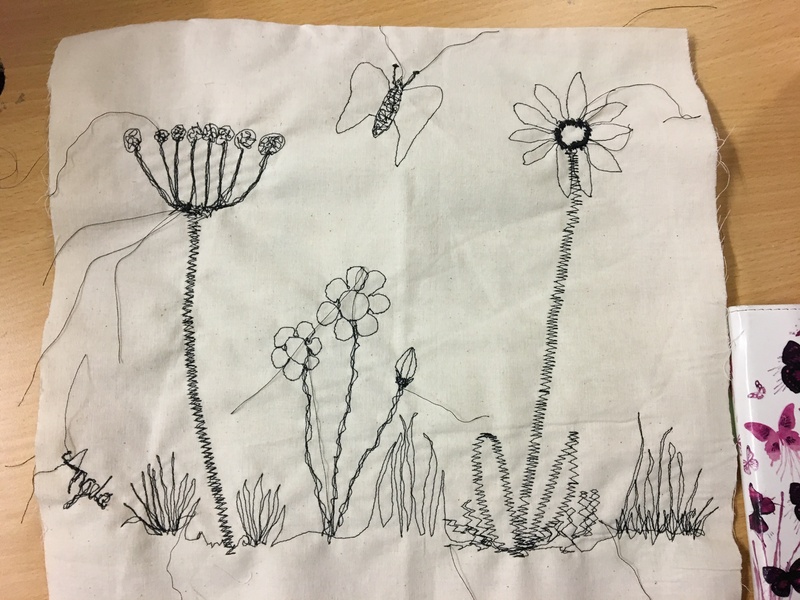 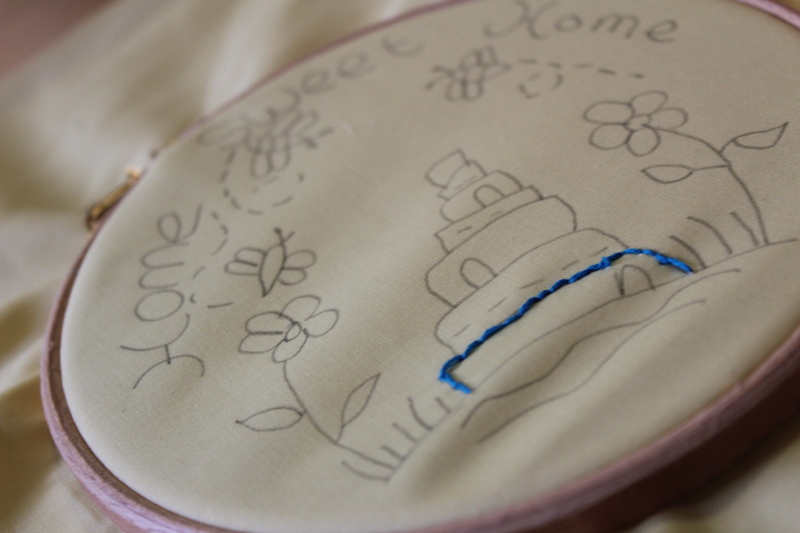 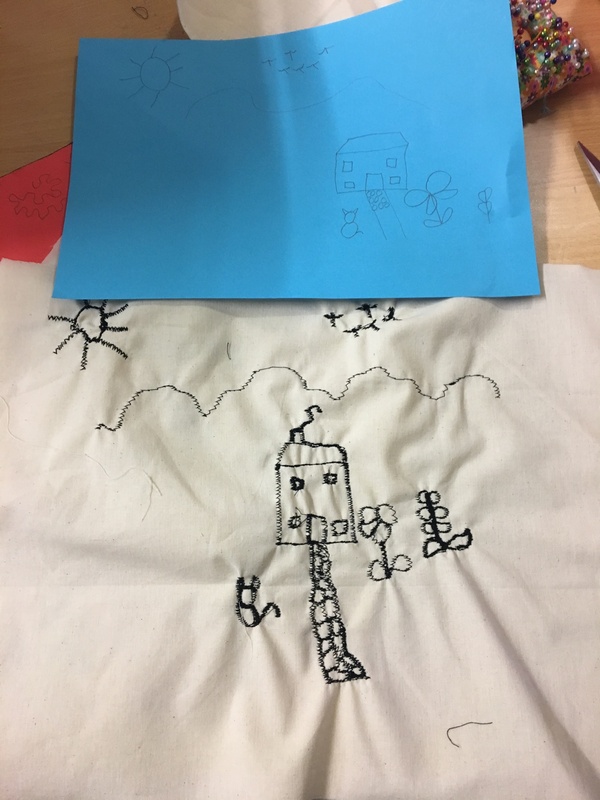 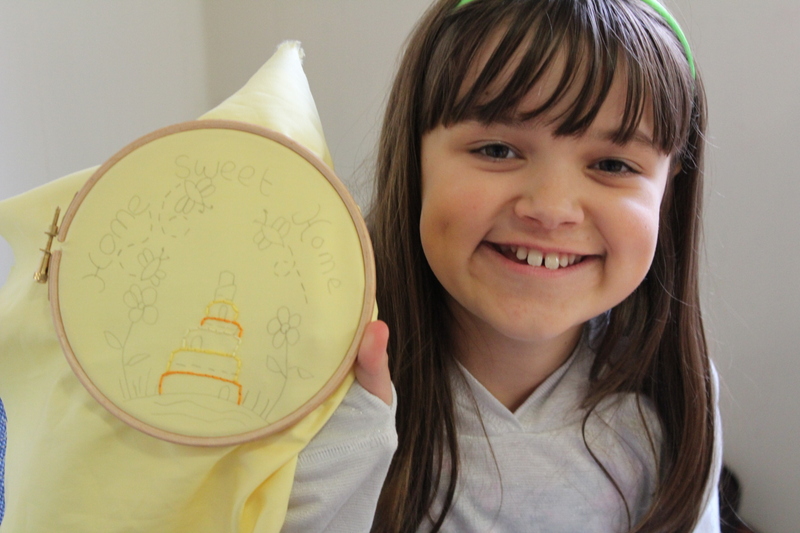 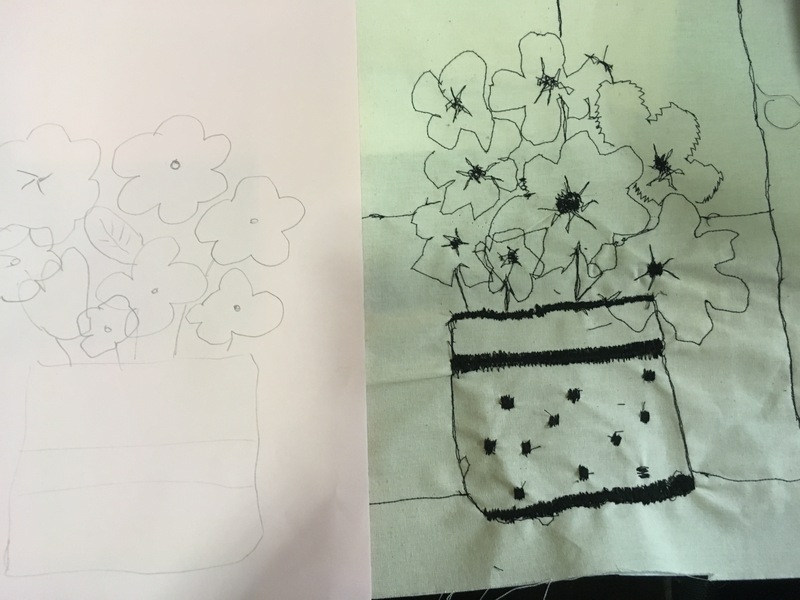 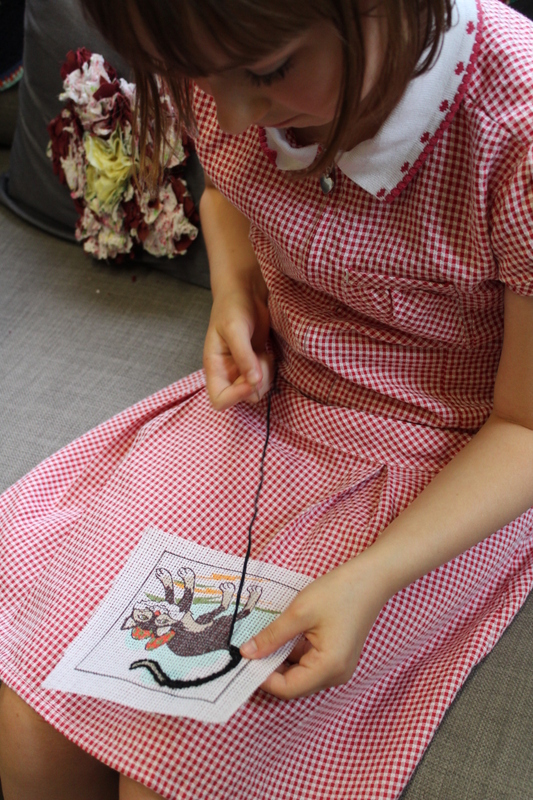 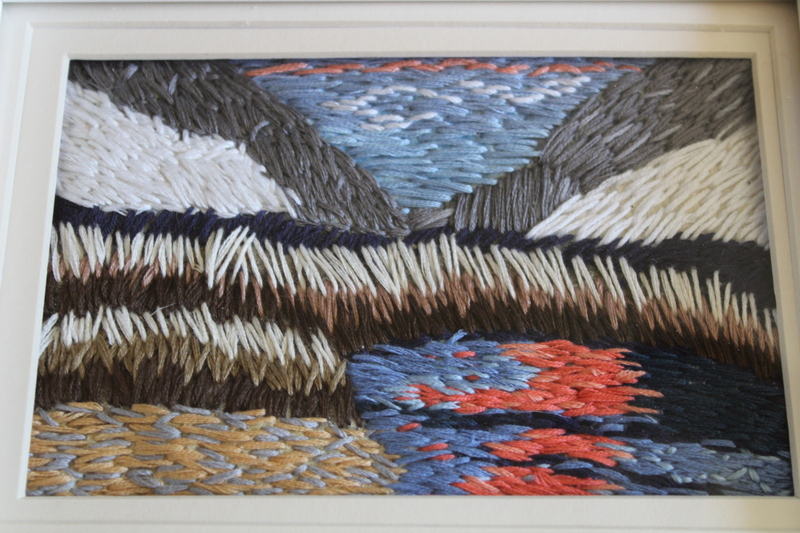 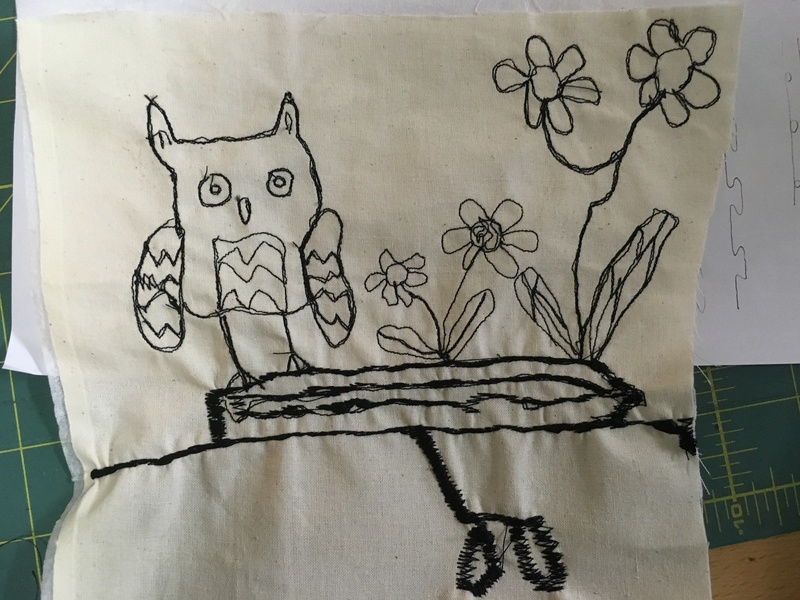 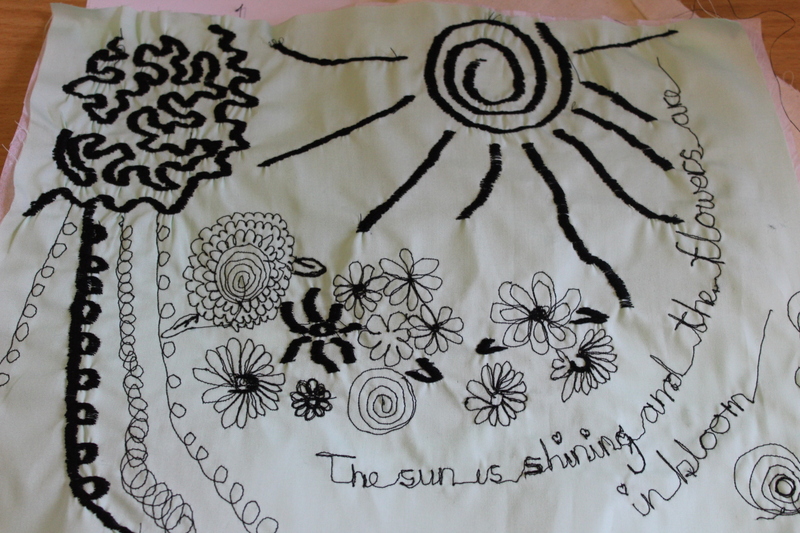 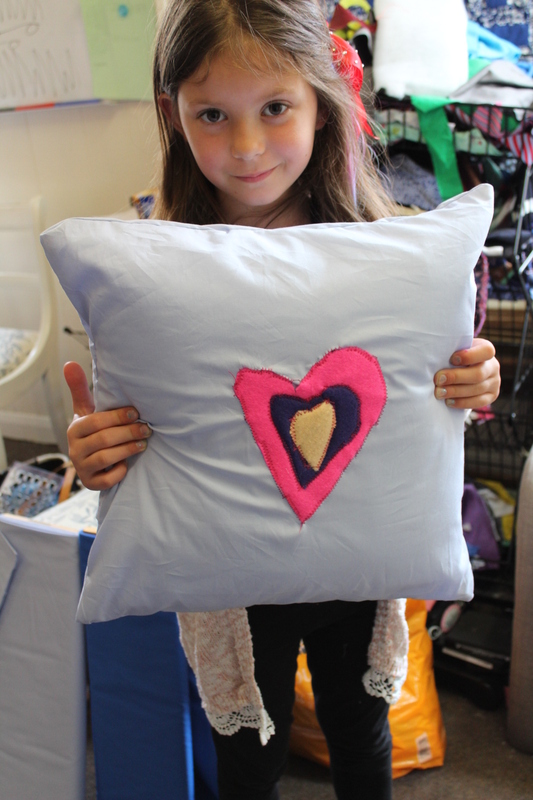 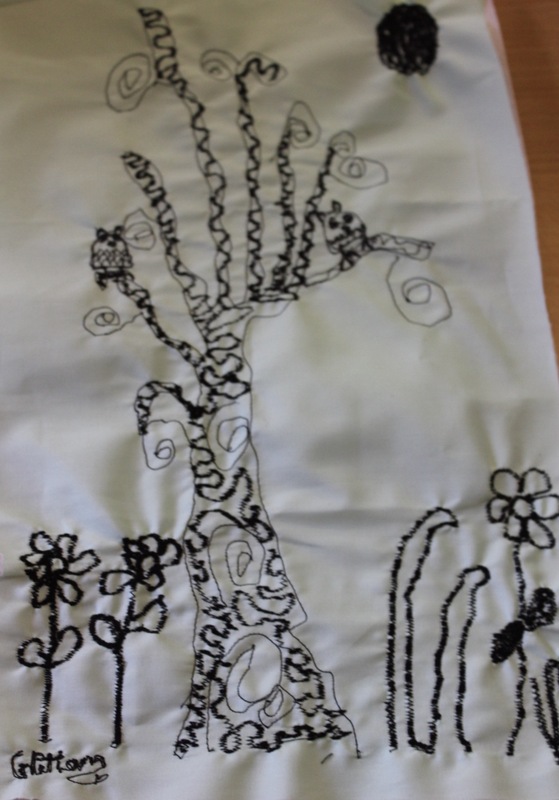 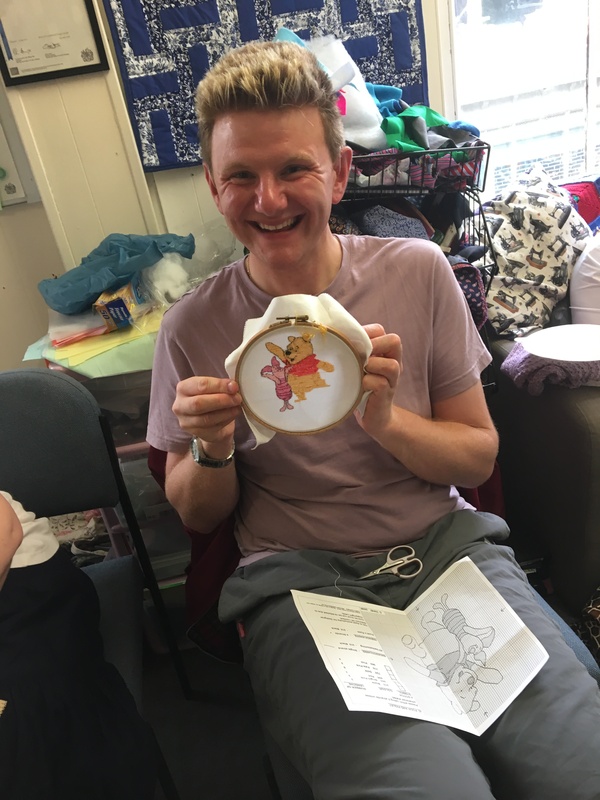 The Free Motion Embroidery workshop has been back and yet again a great success. 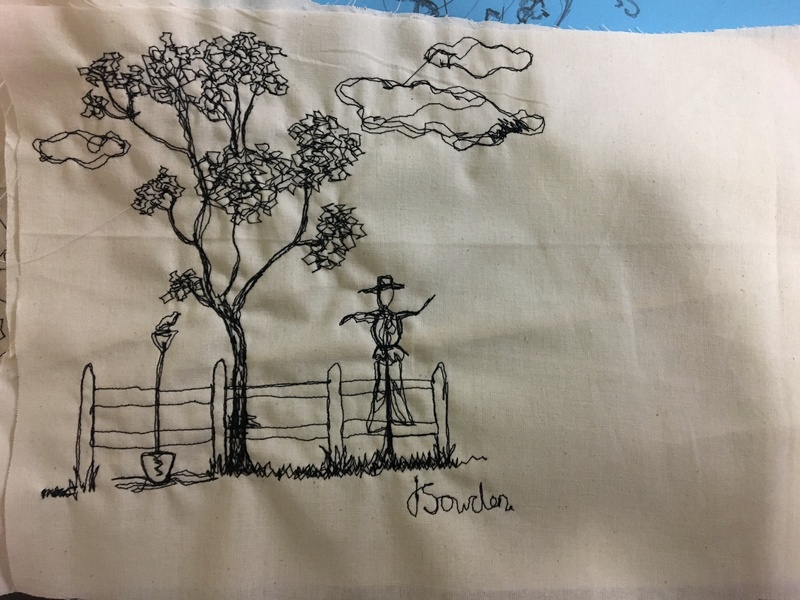 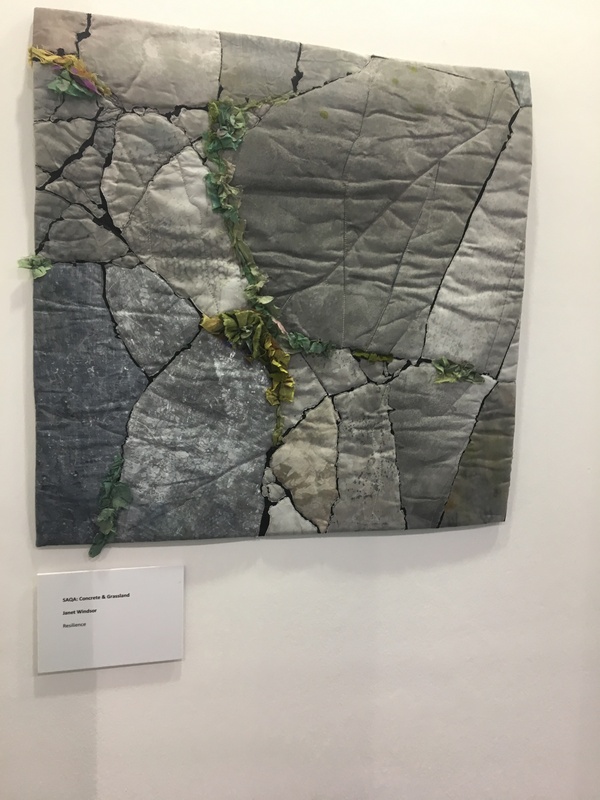 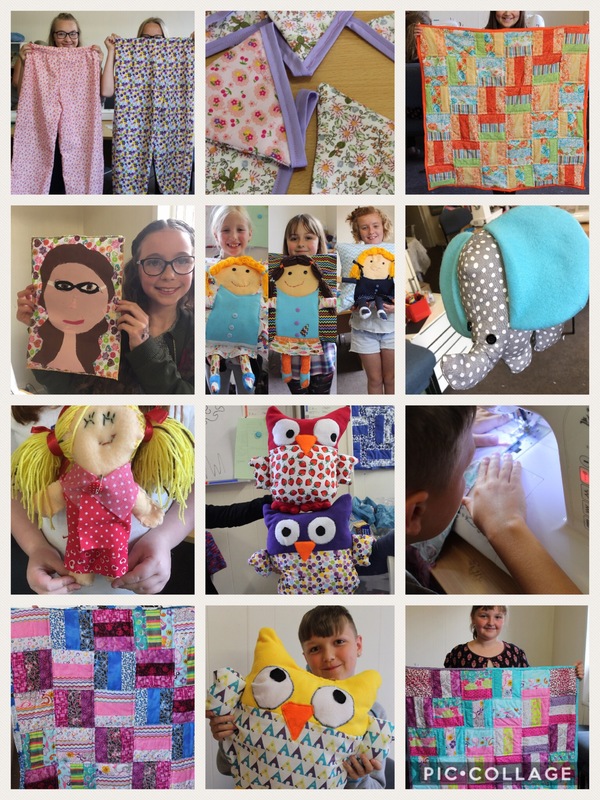 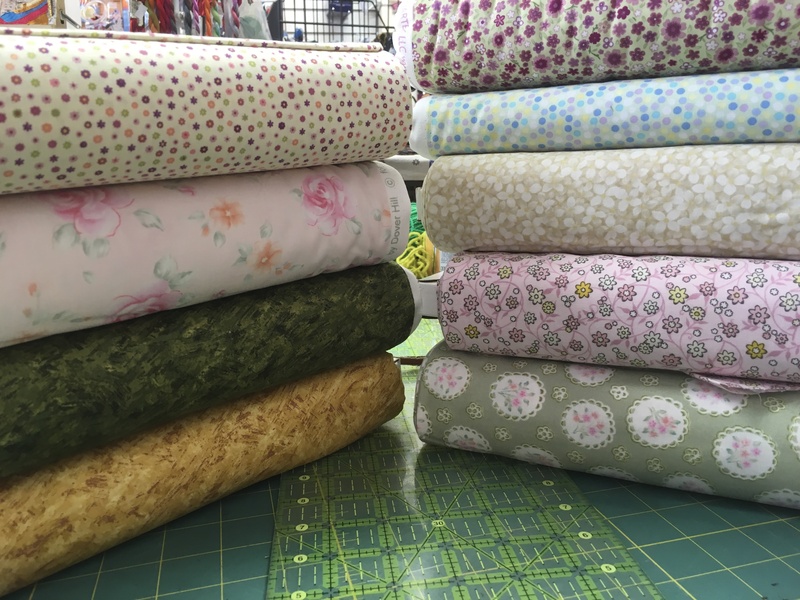 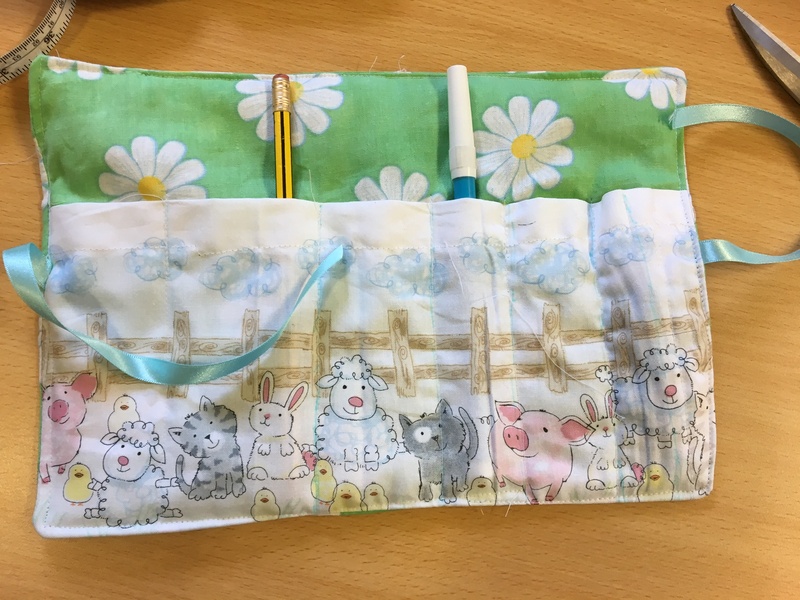 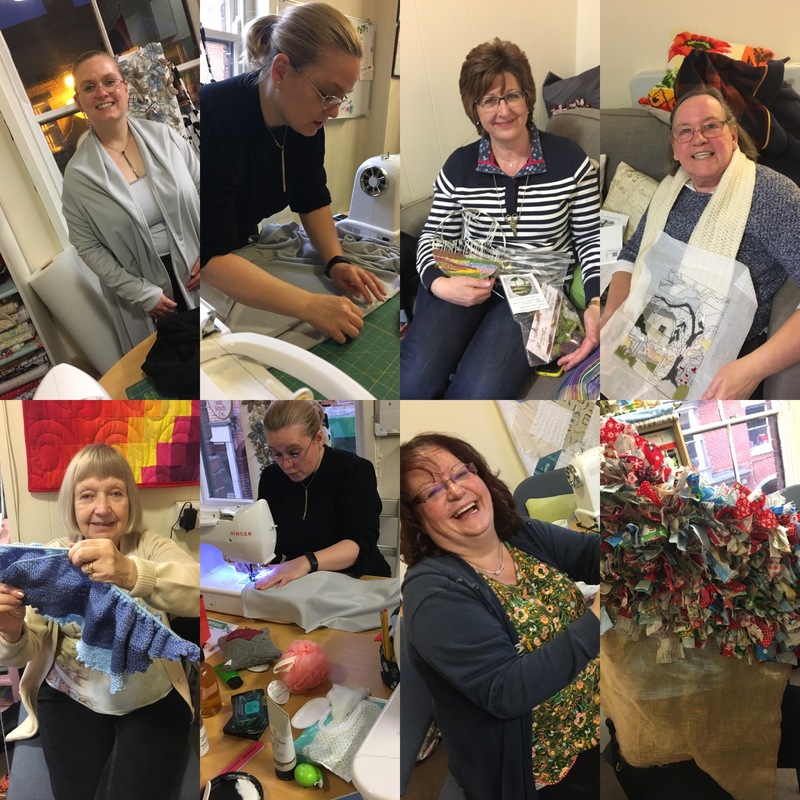 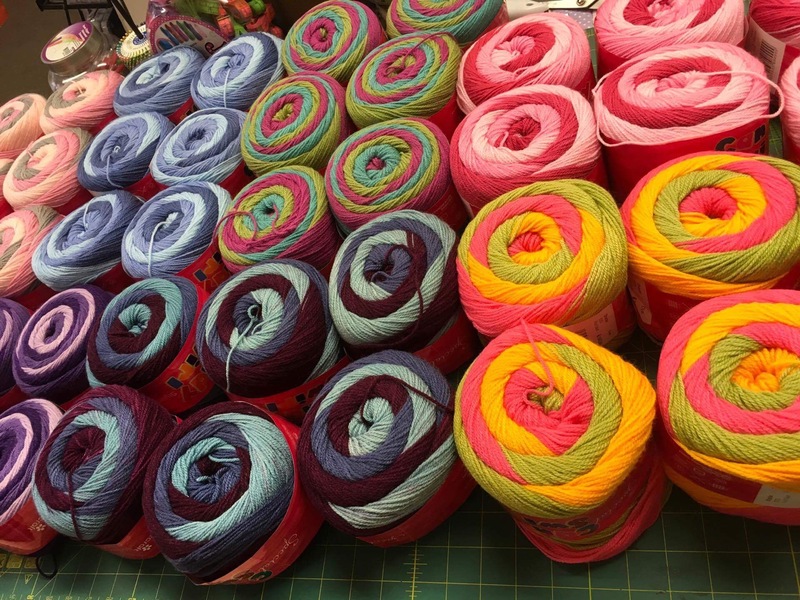 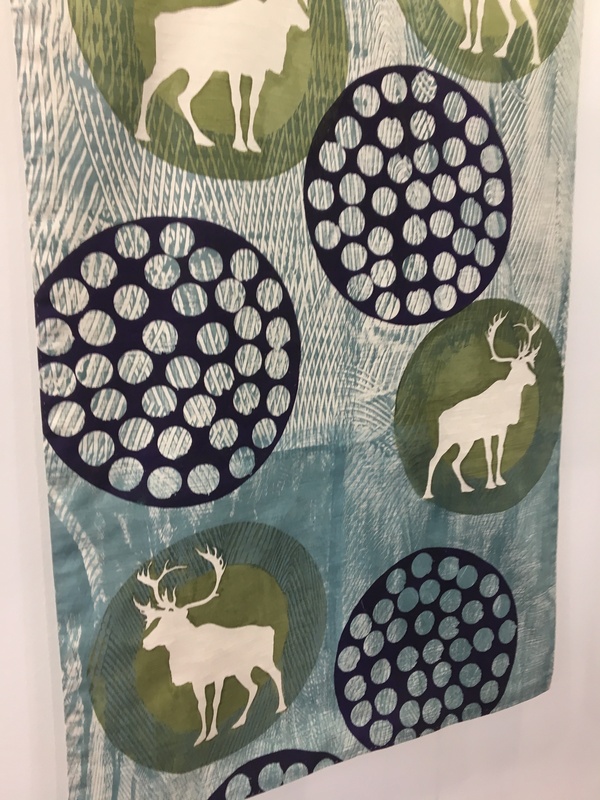 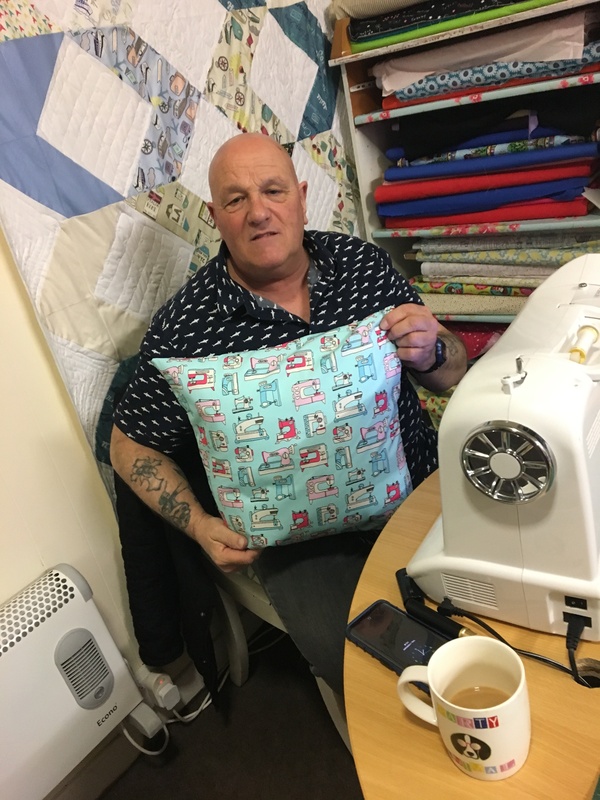 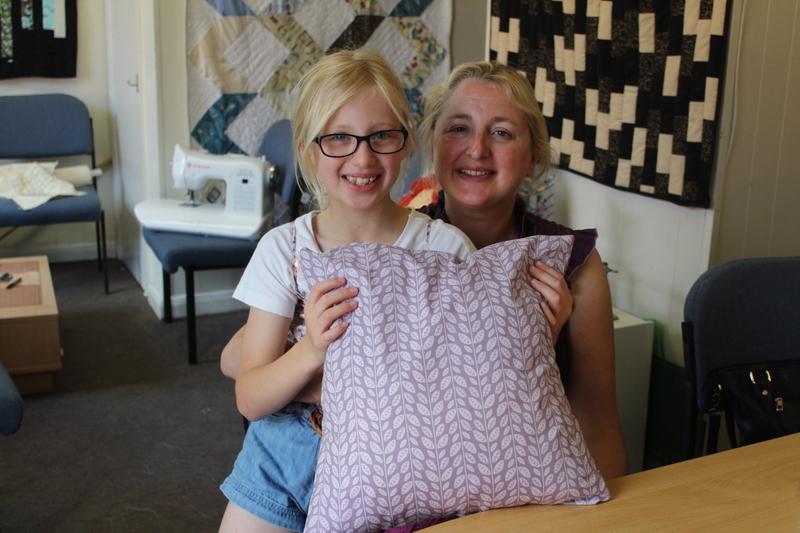 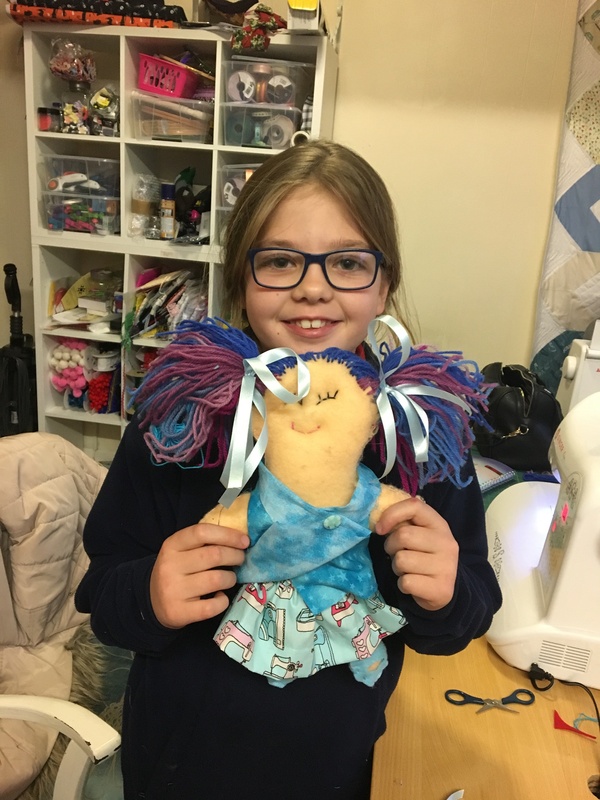 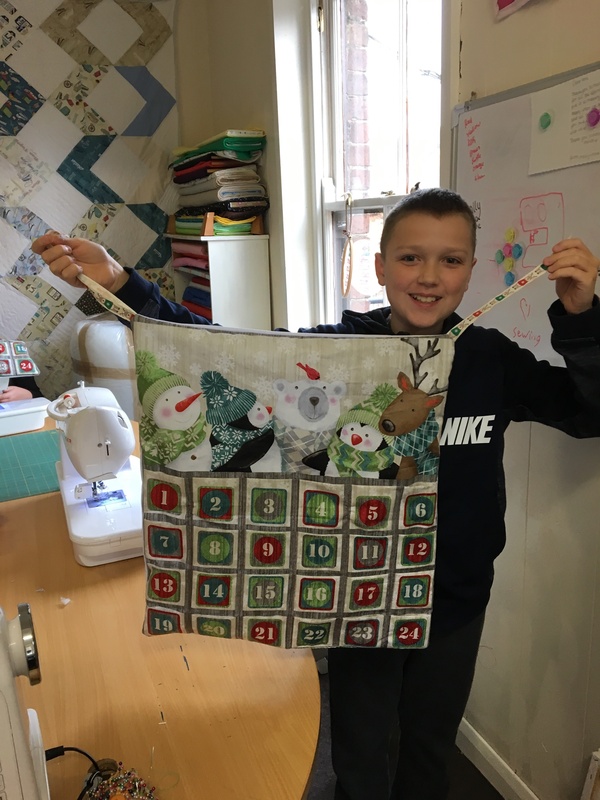 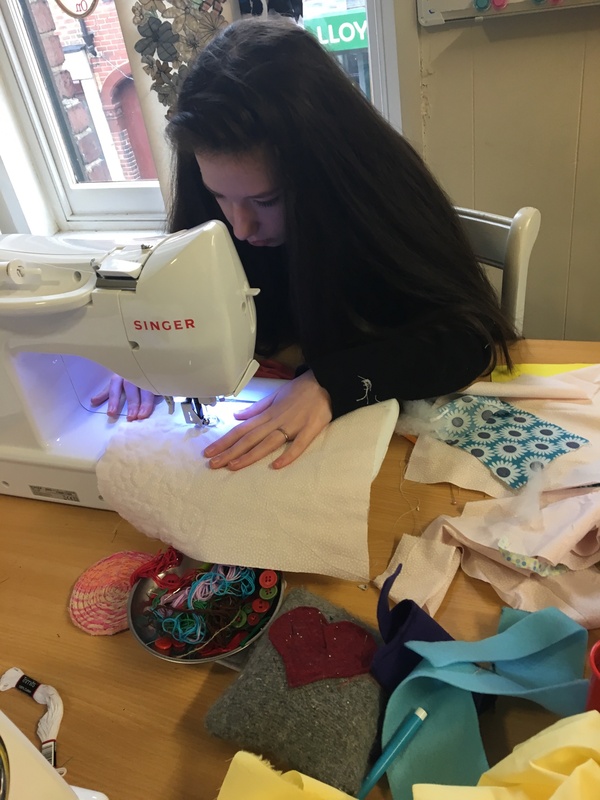 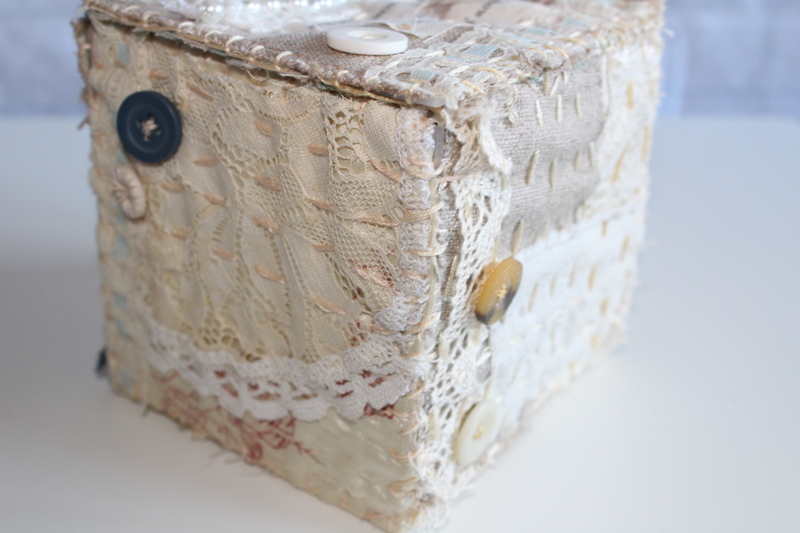 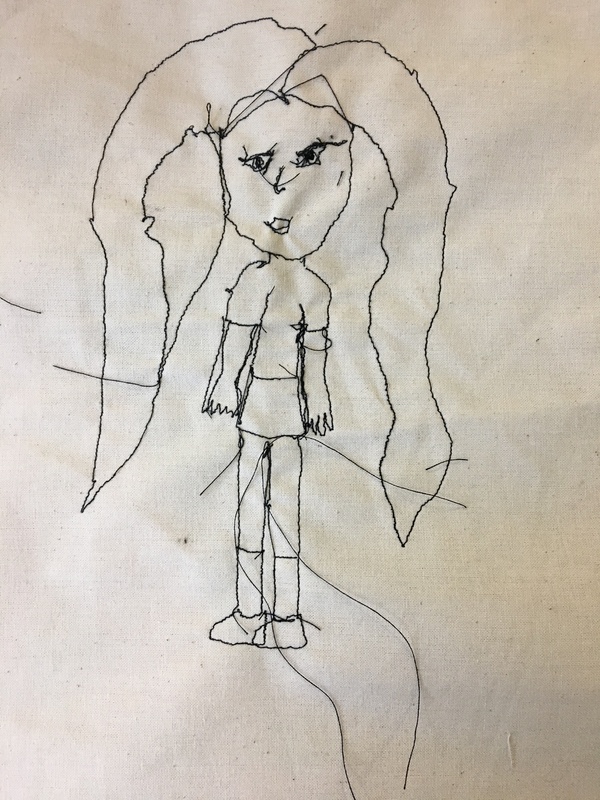 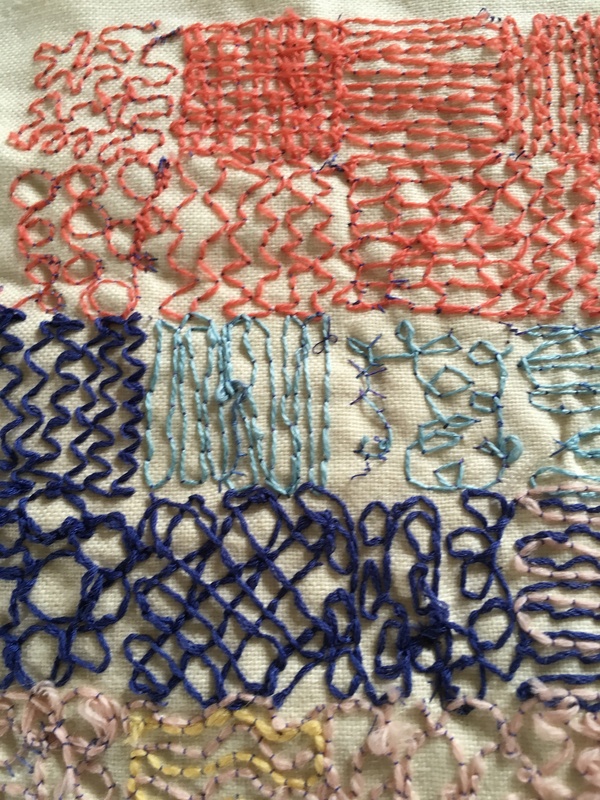 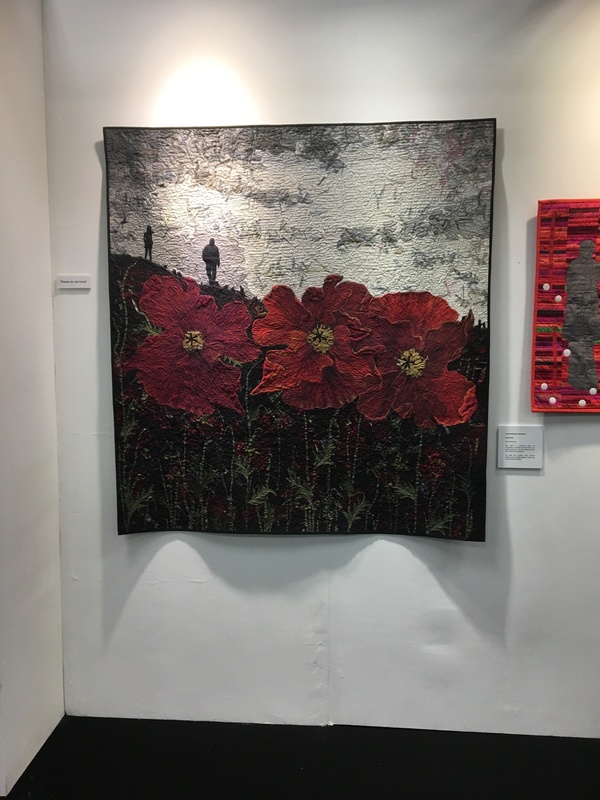 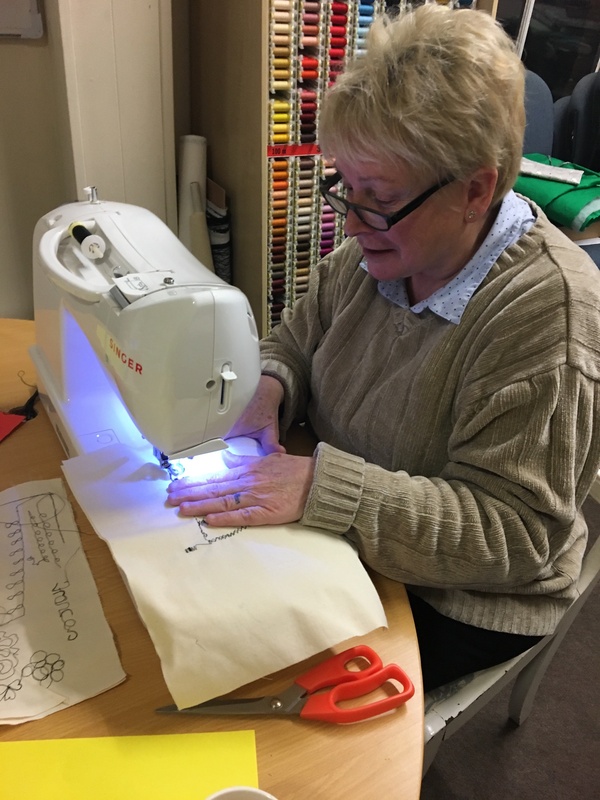 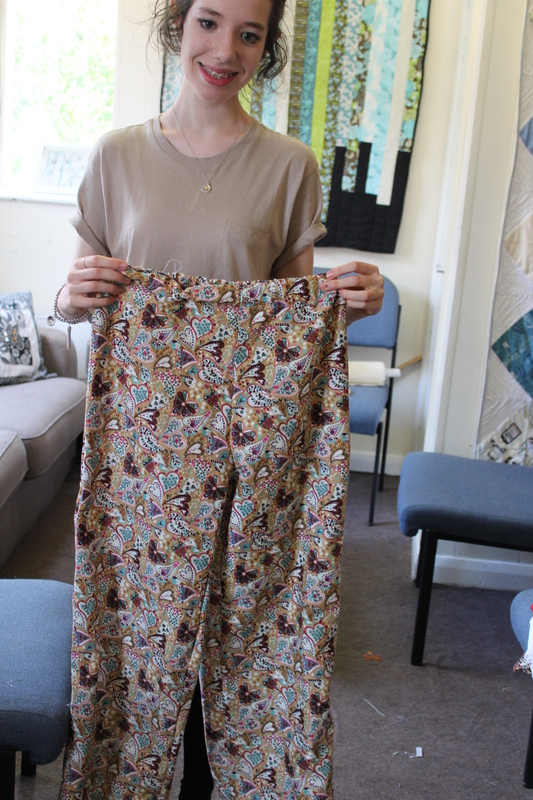 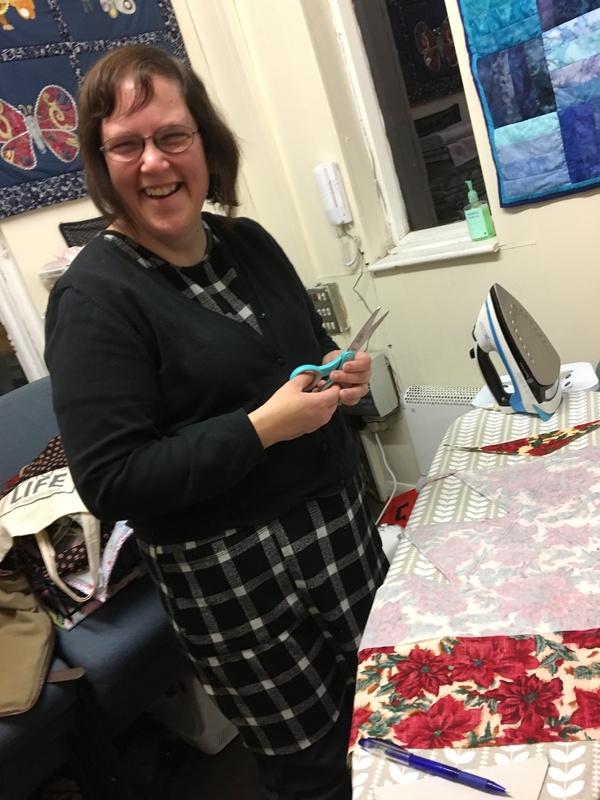 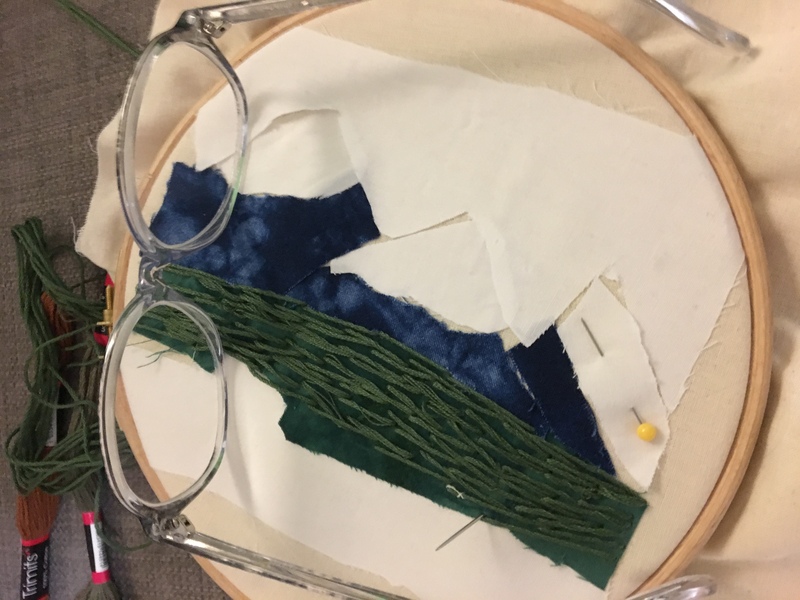 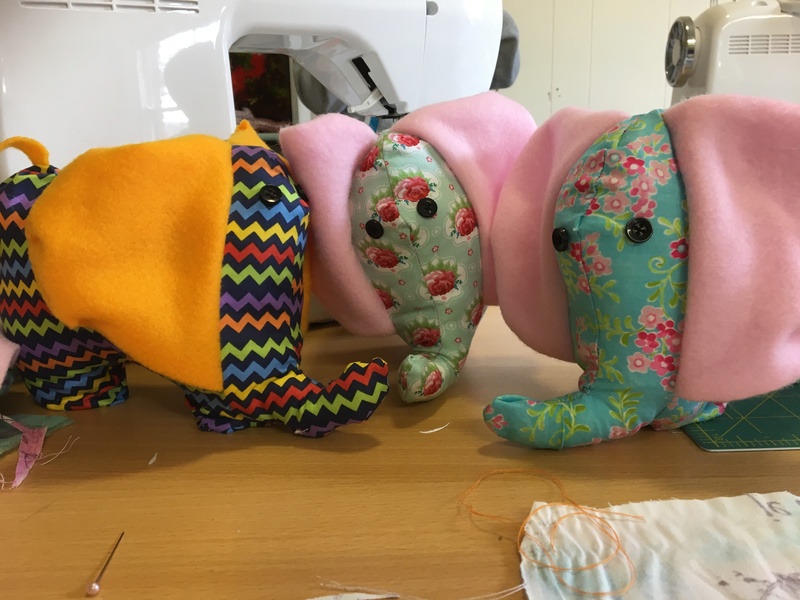 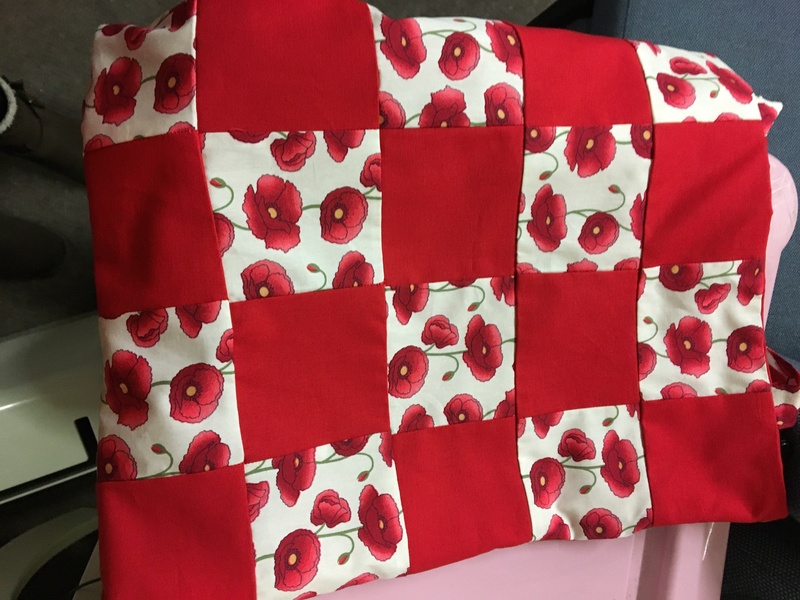 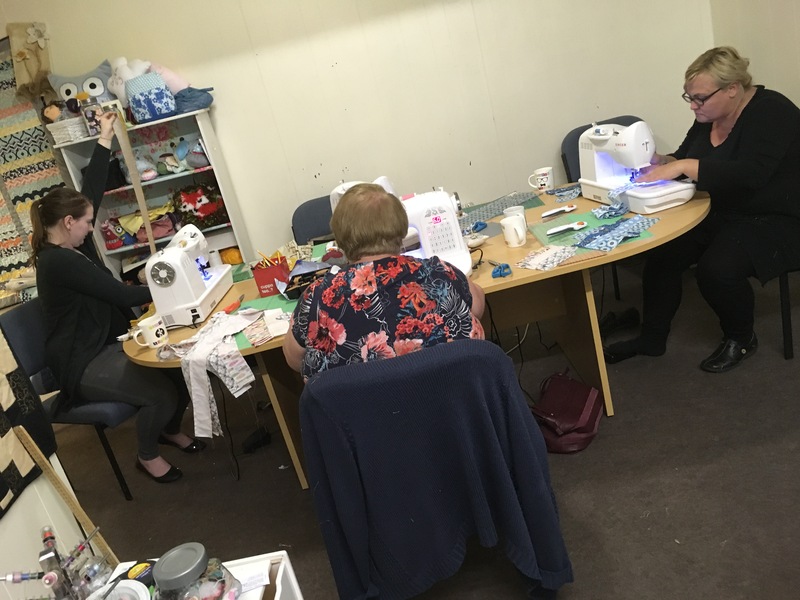 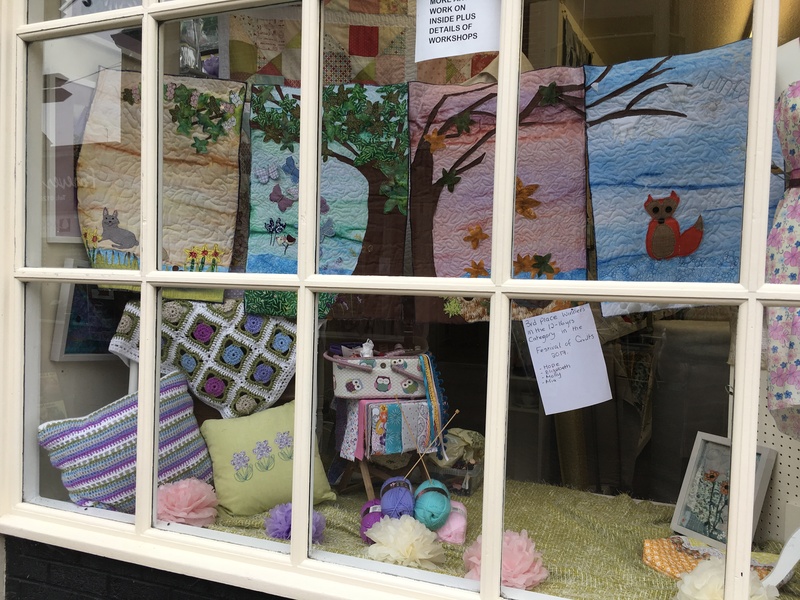 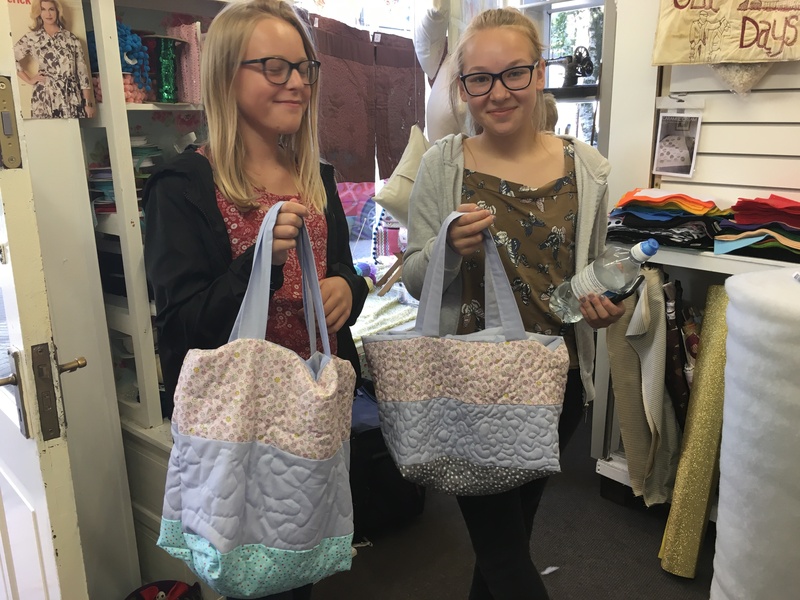 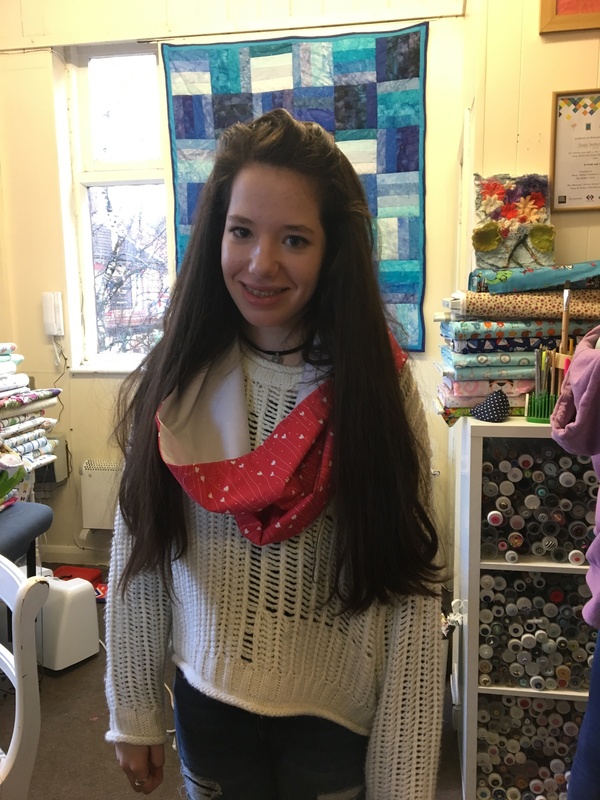 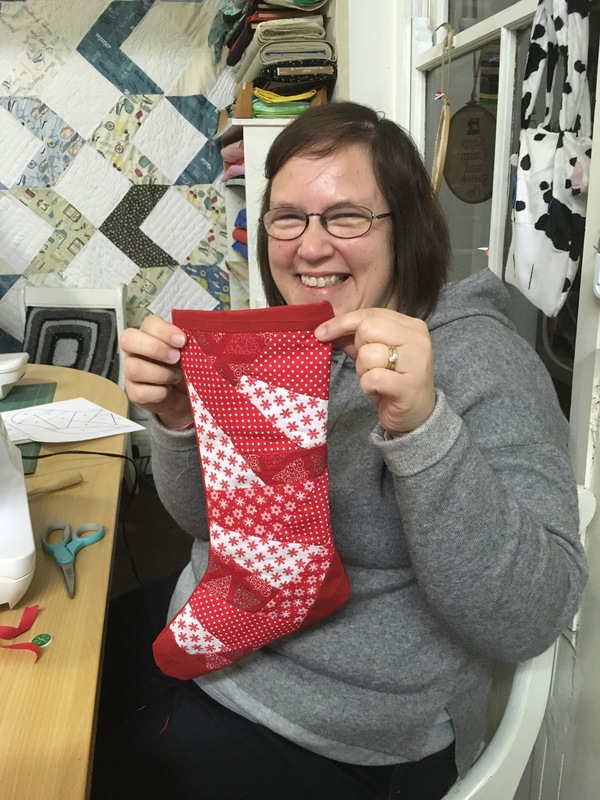 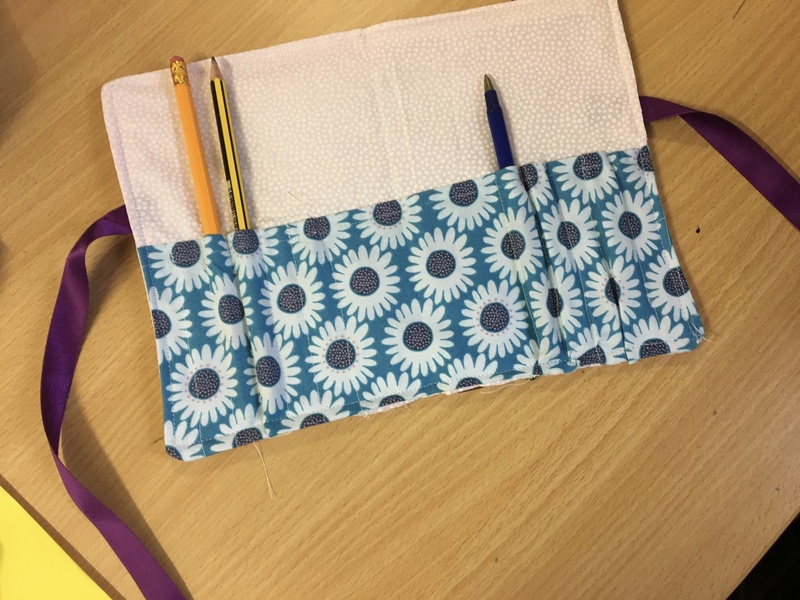 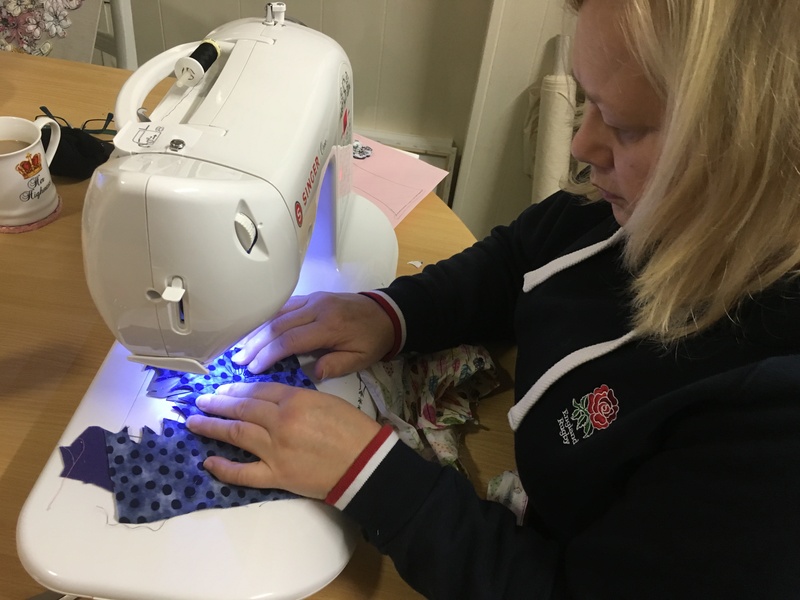 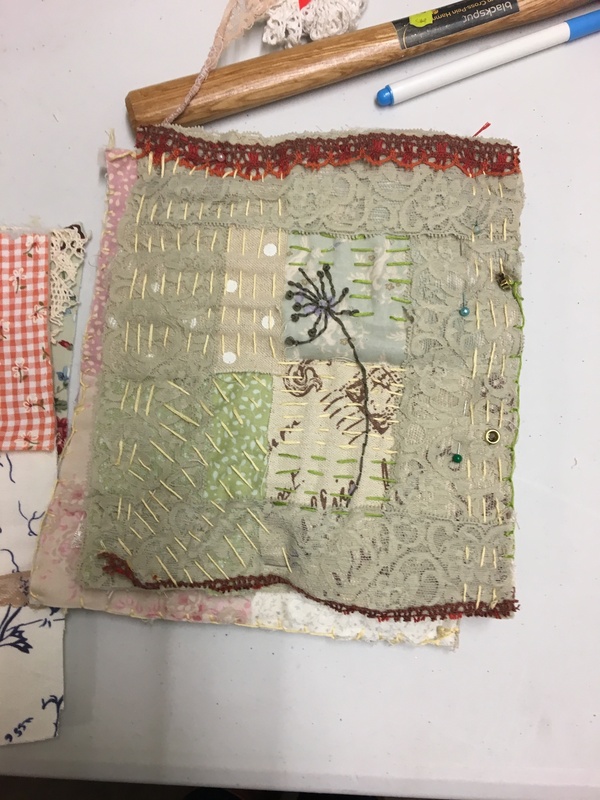 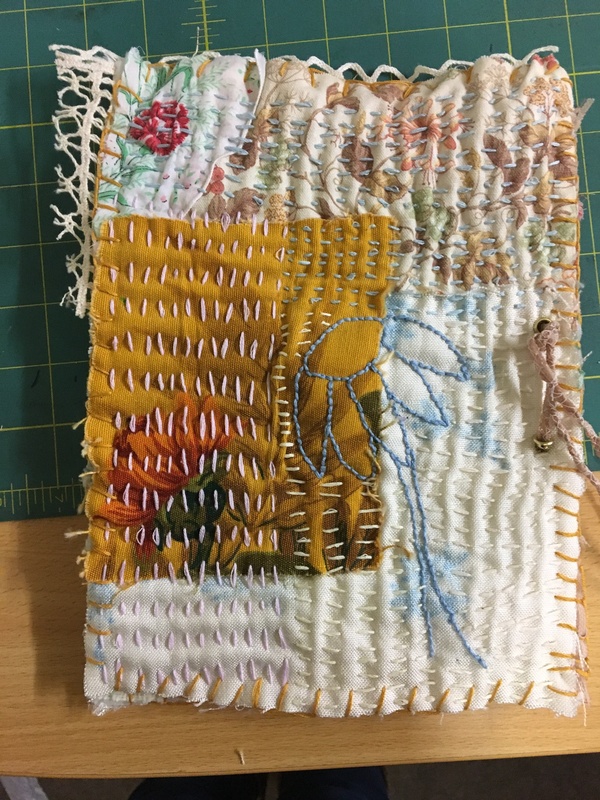 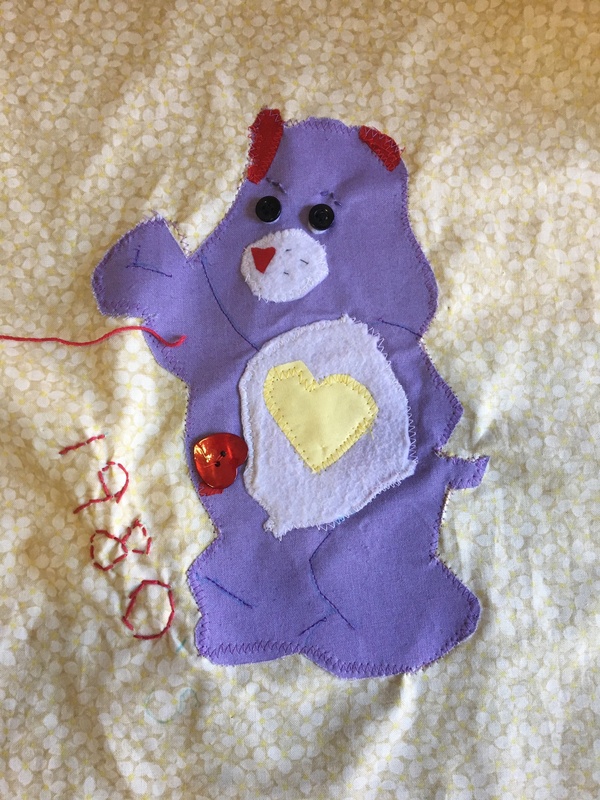 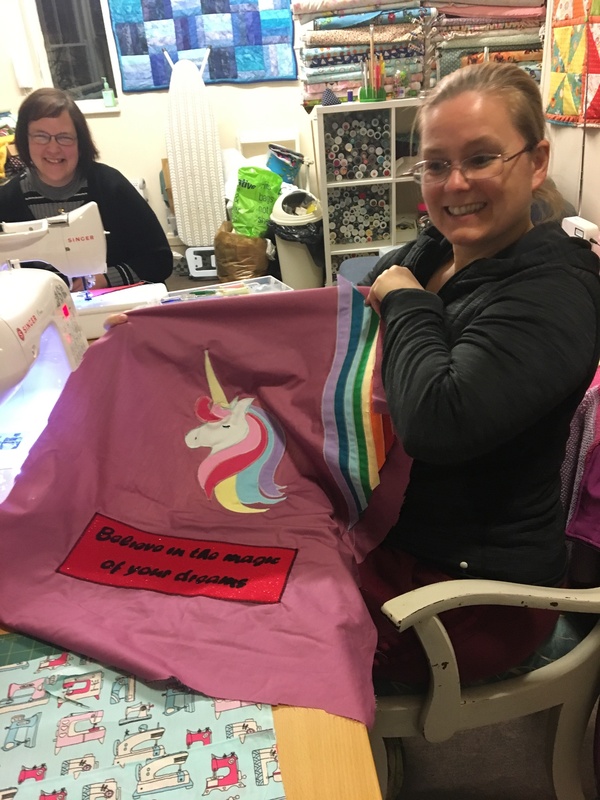 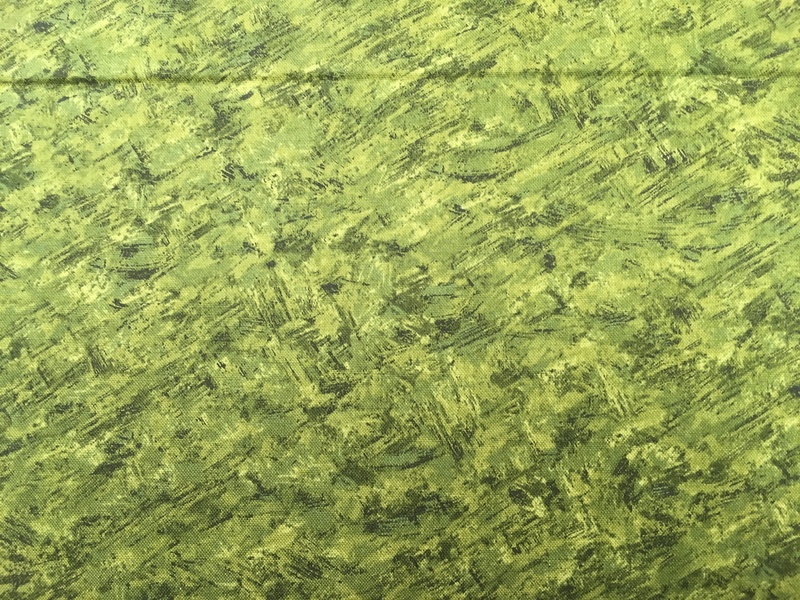 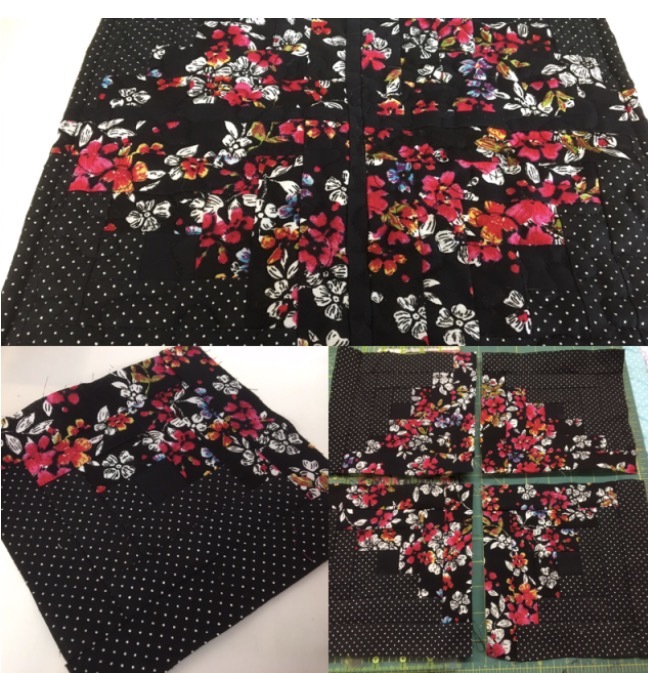 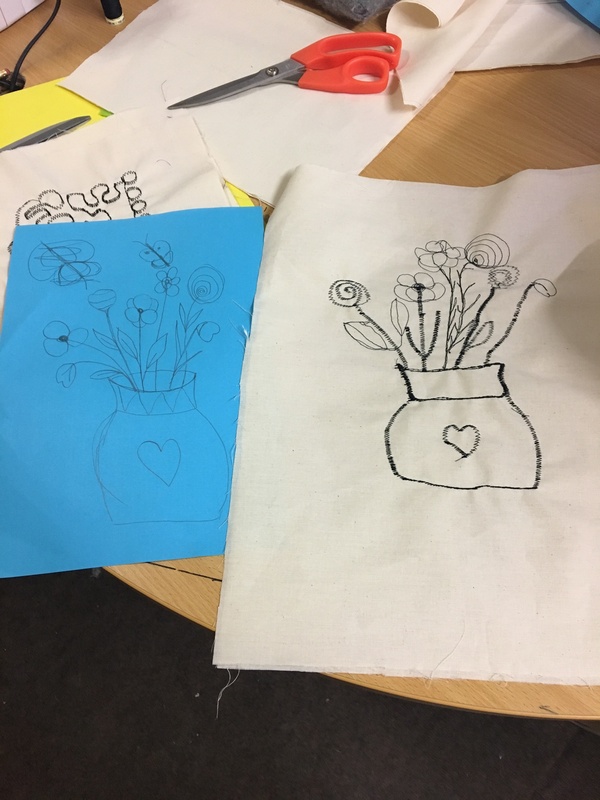 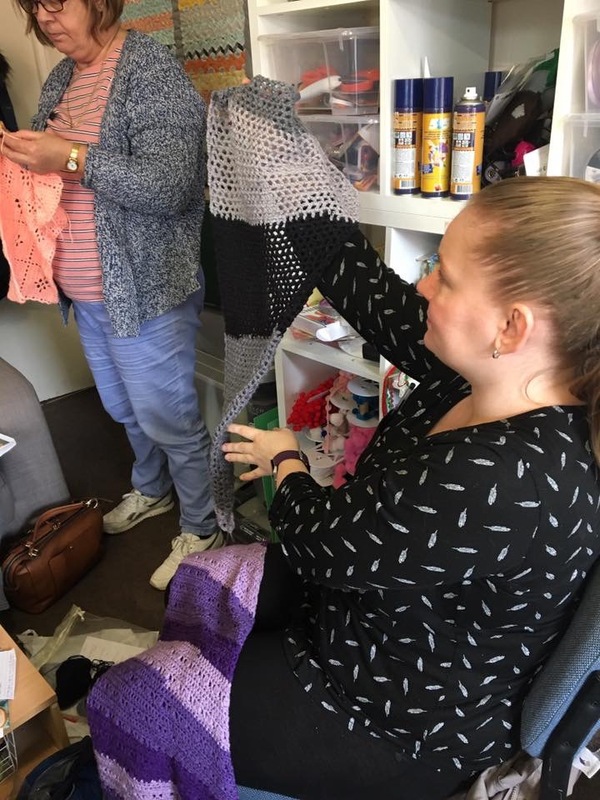 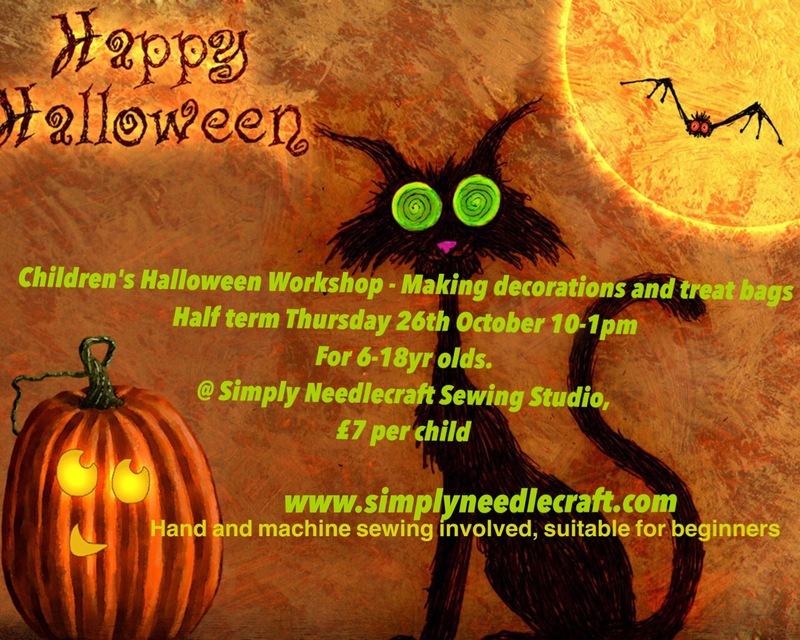 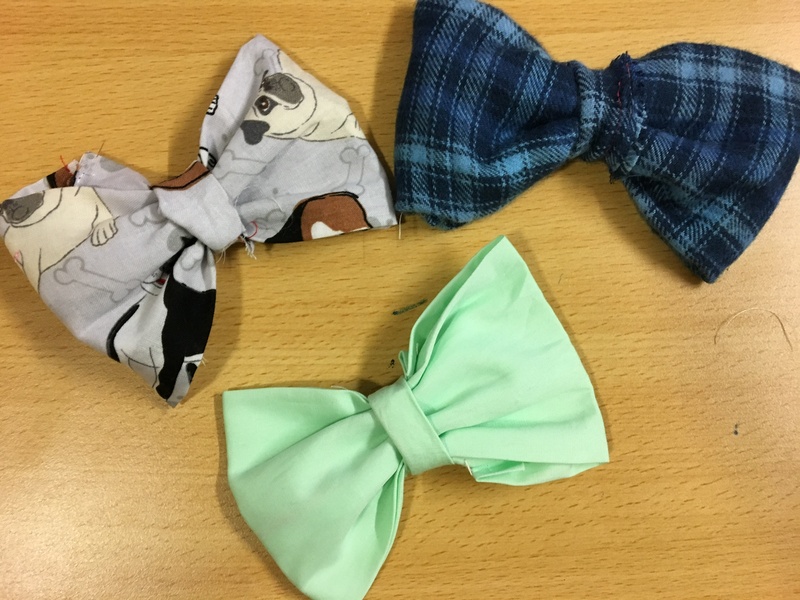 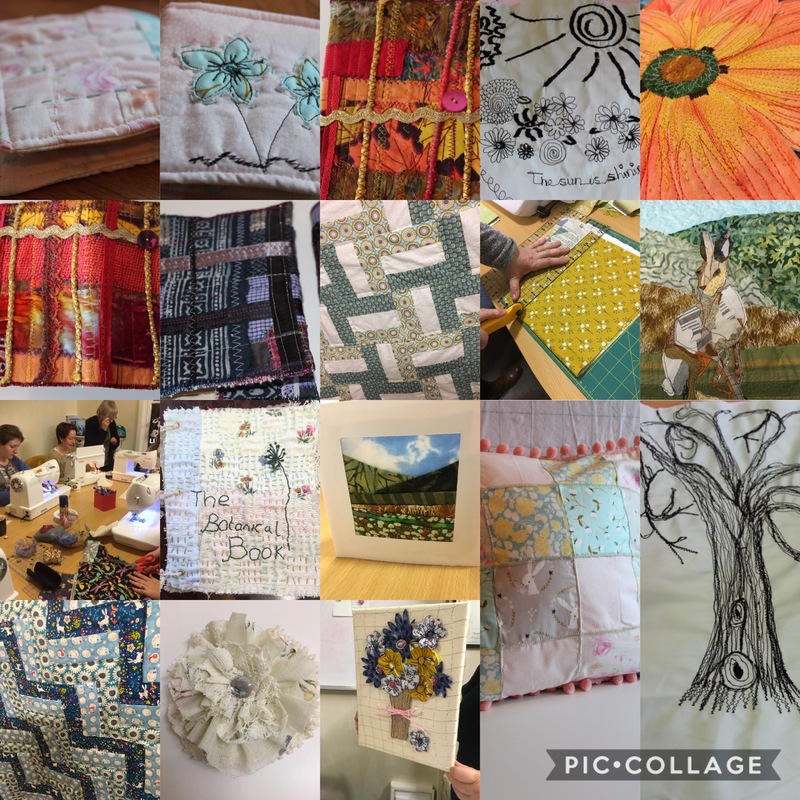 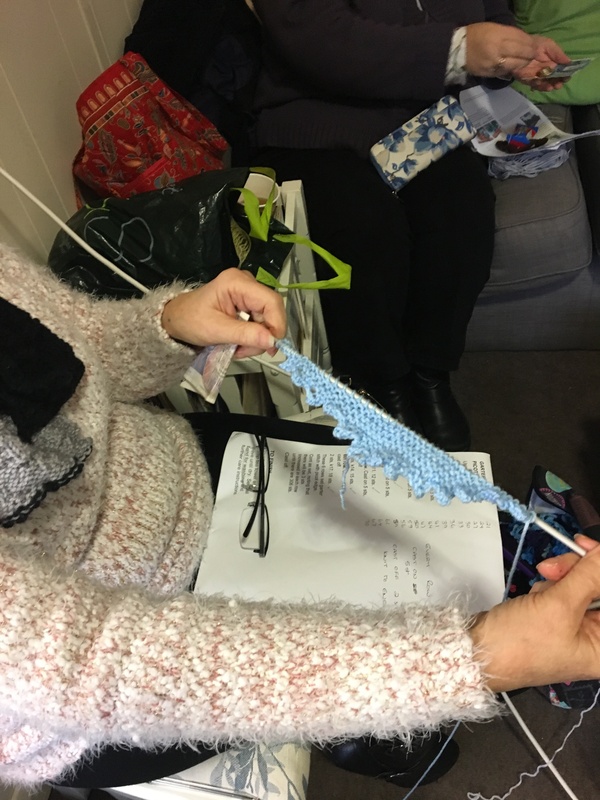 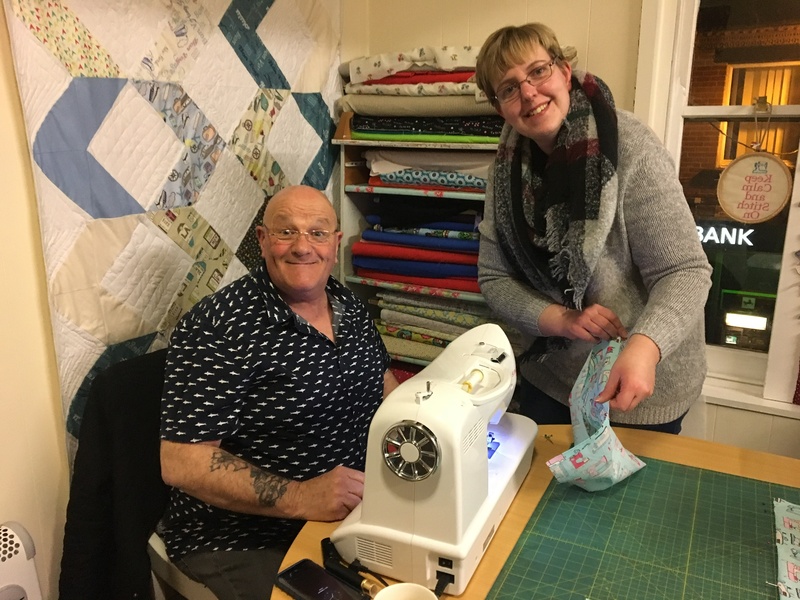 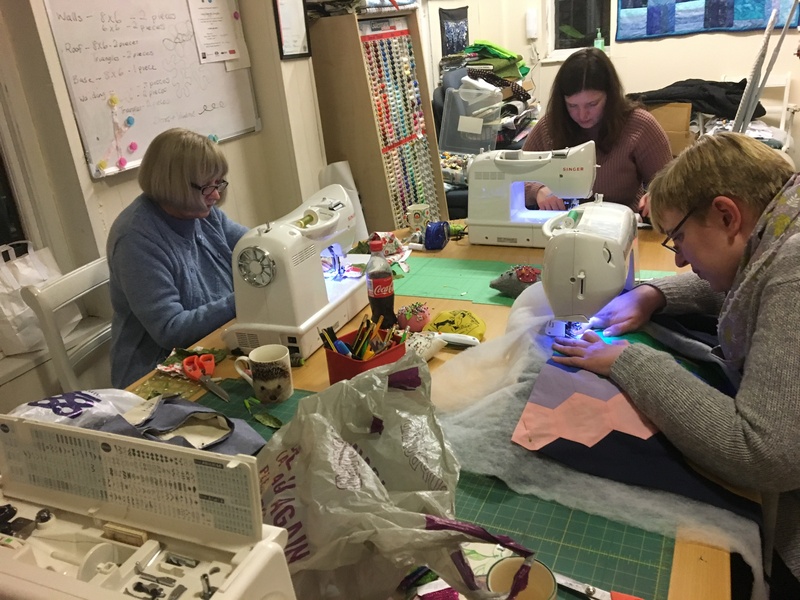 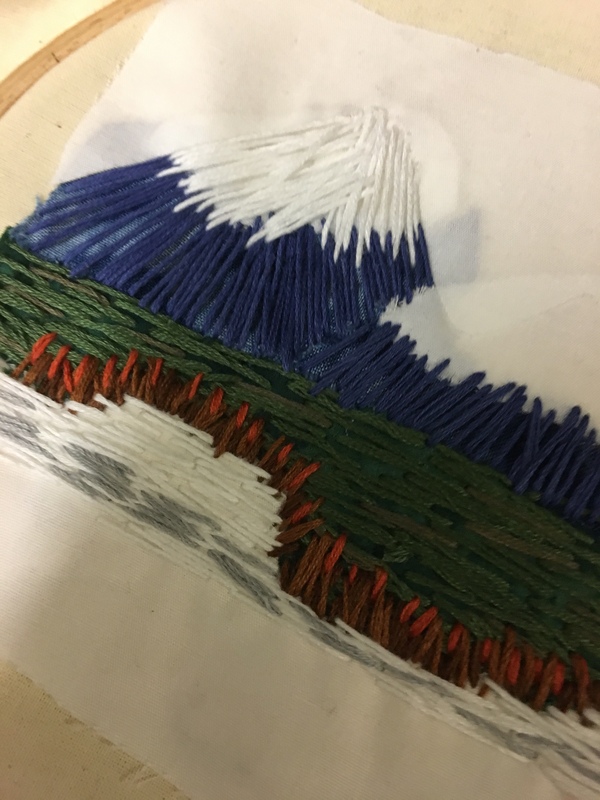 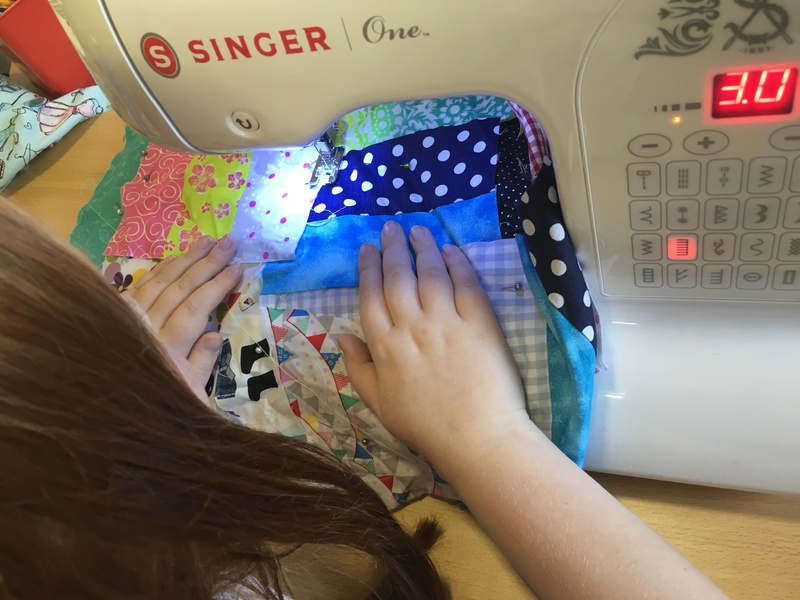 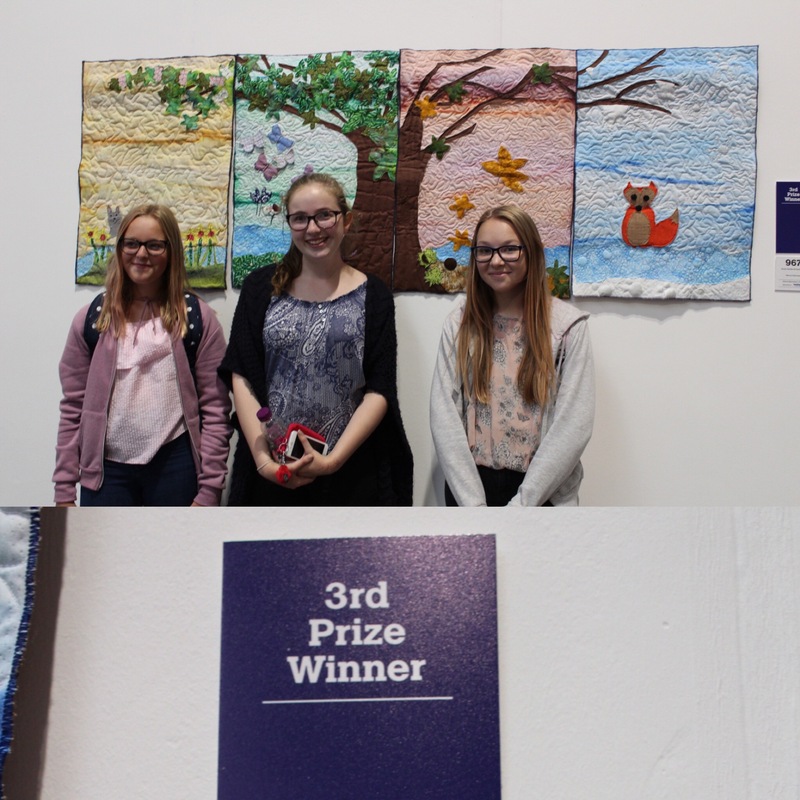 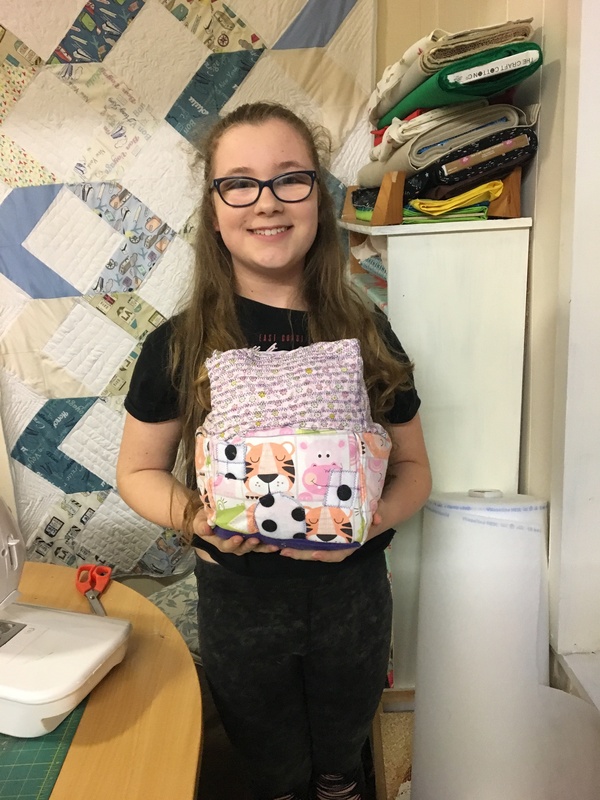 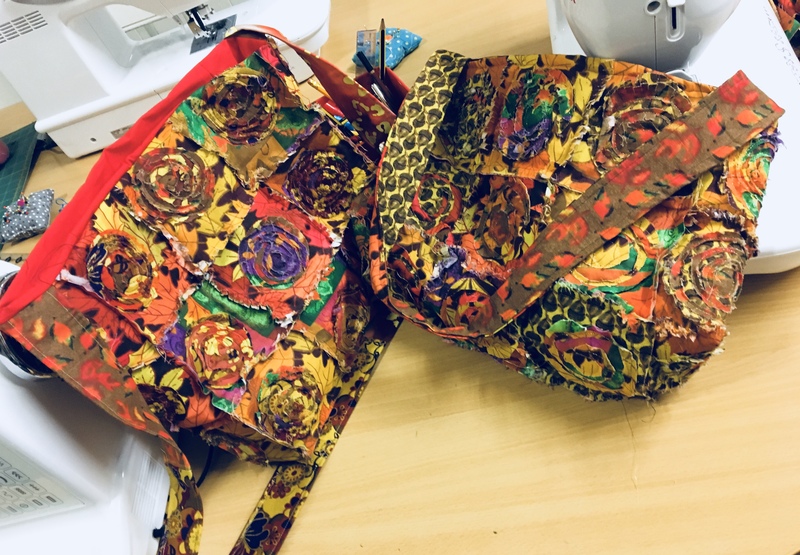 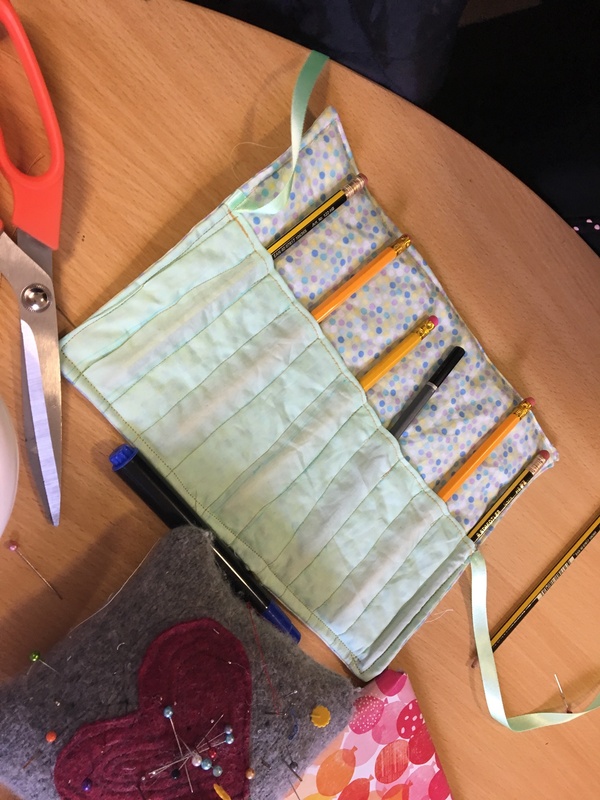 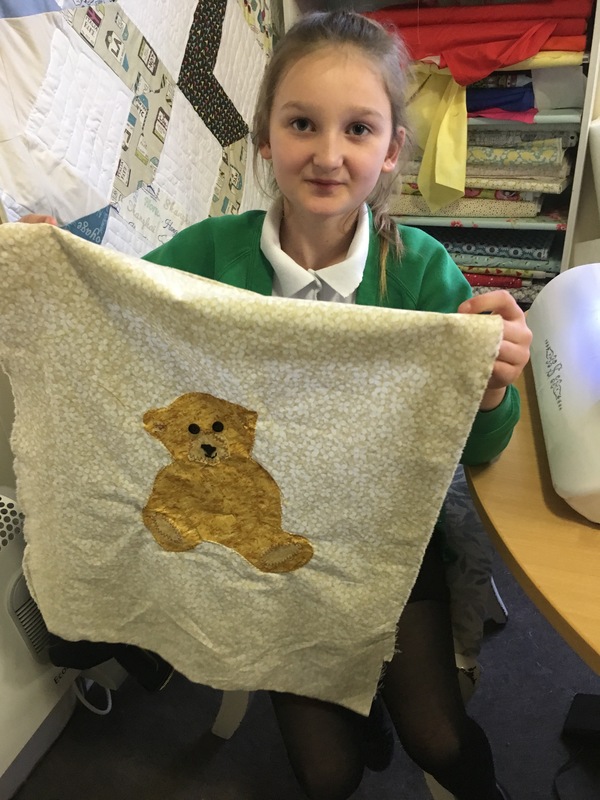 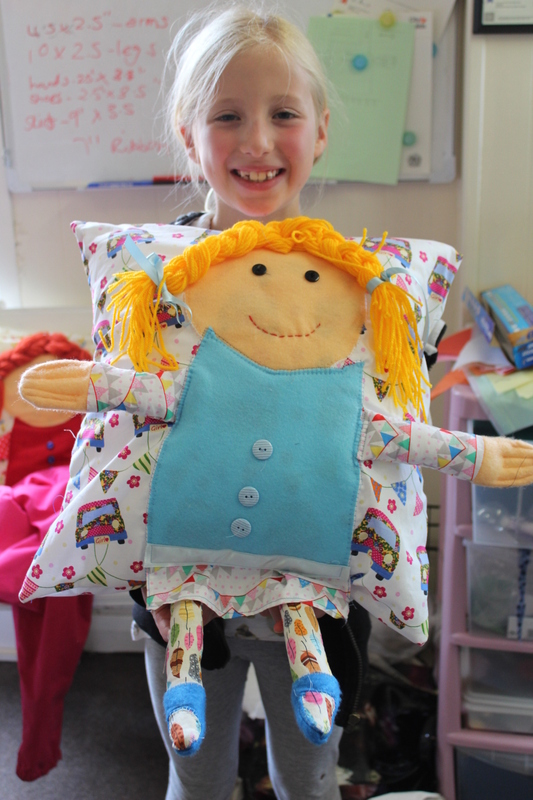 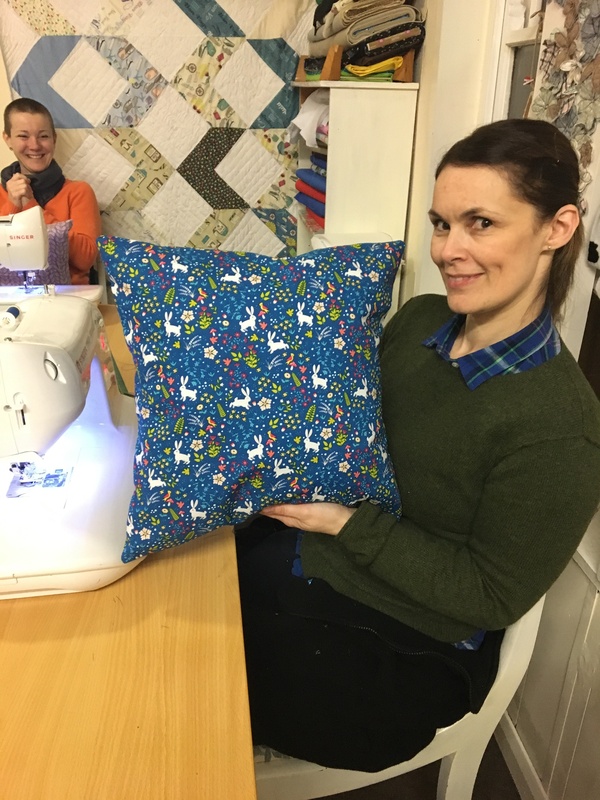 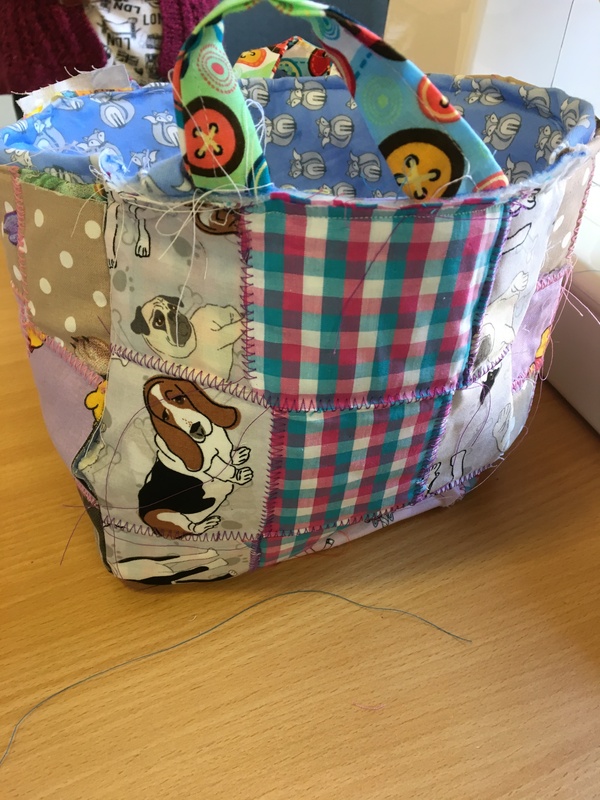 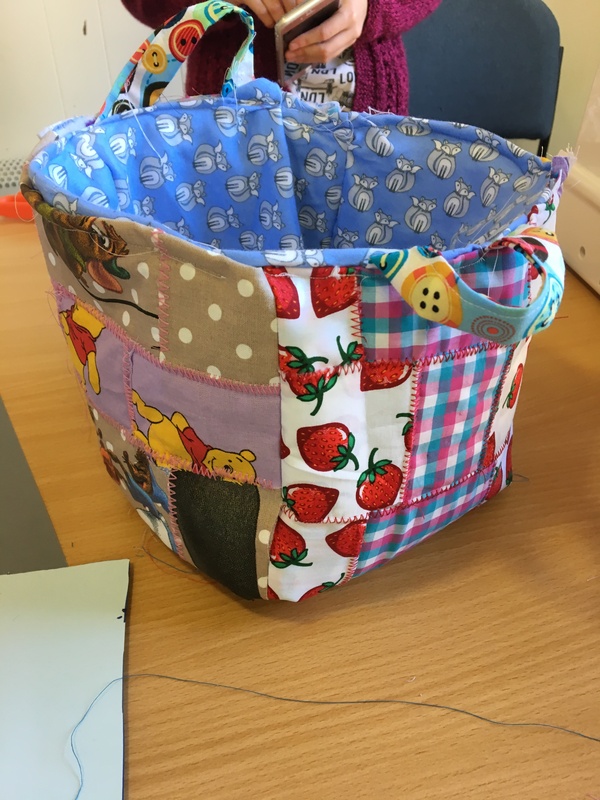 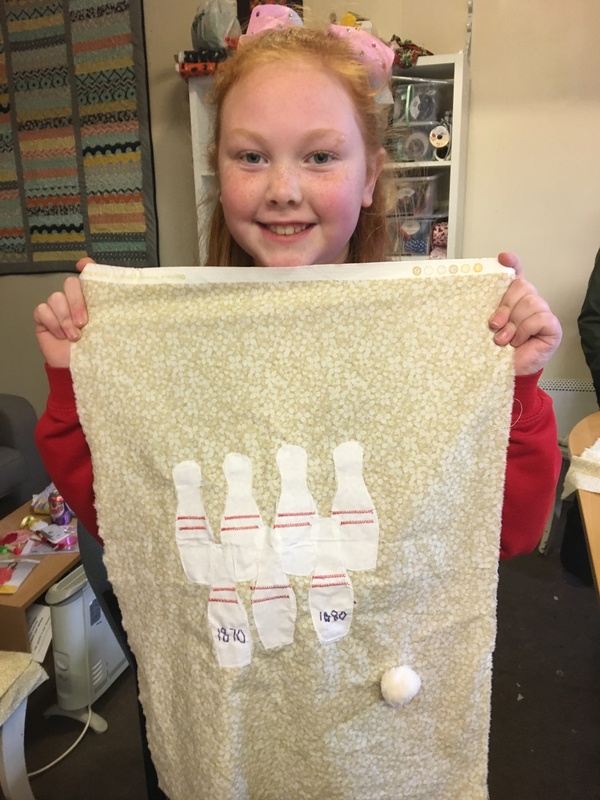 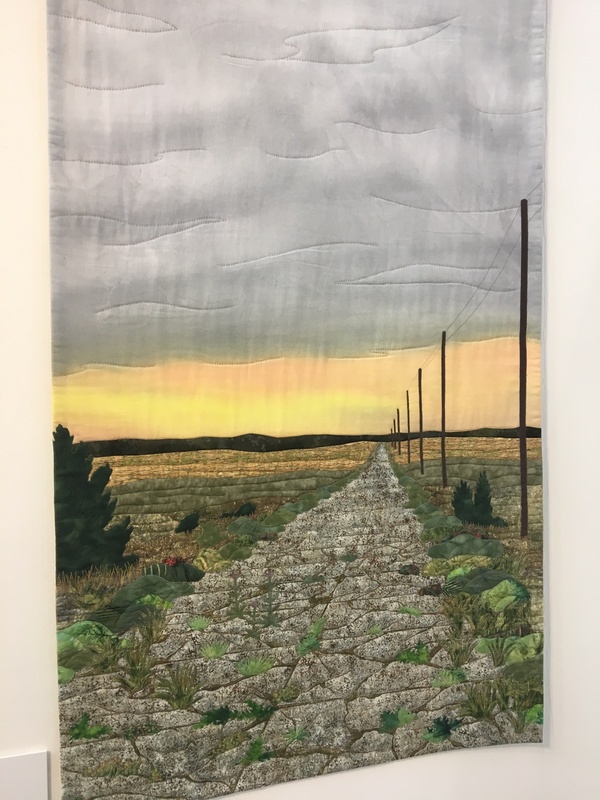 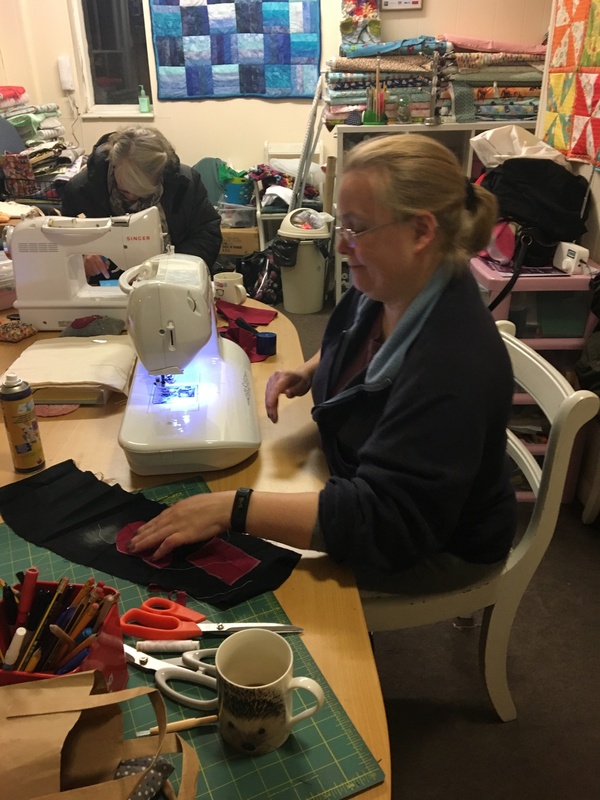 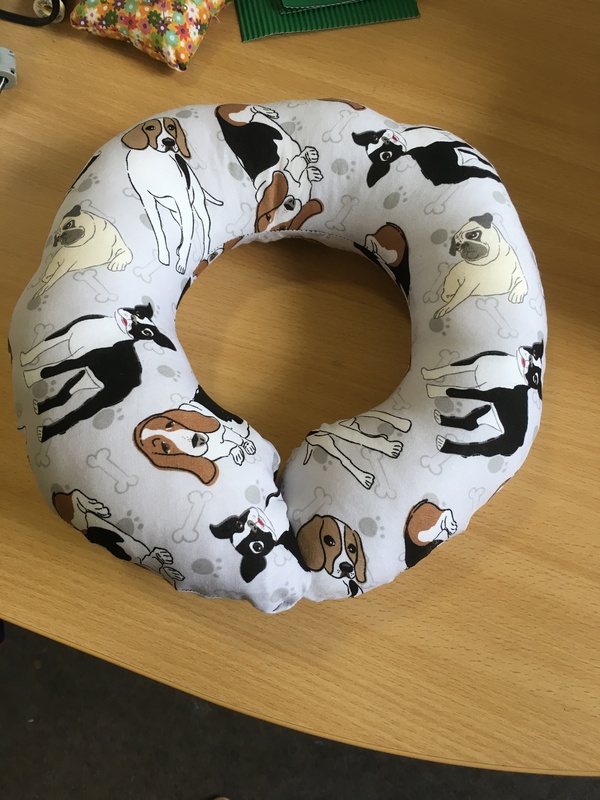 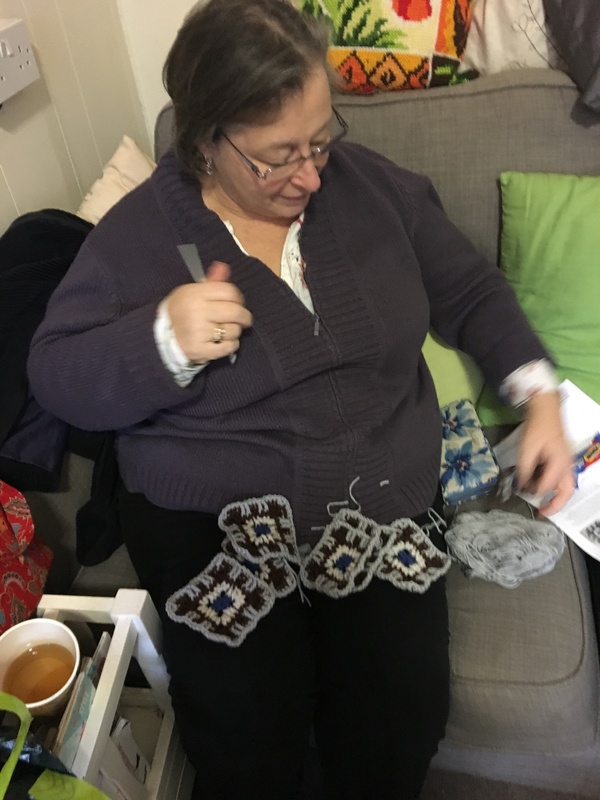 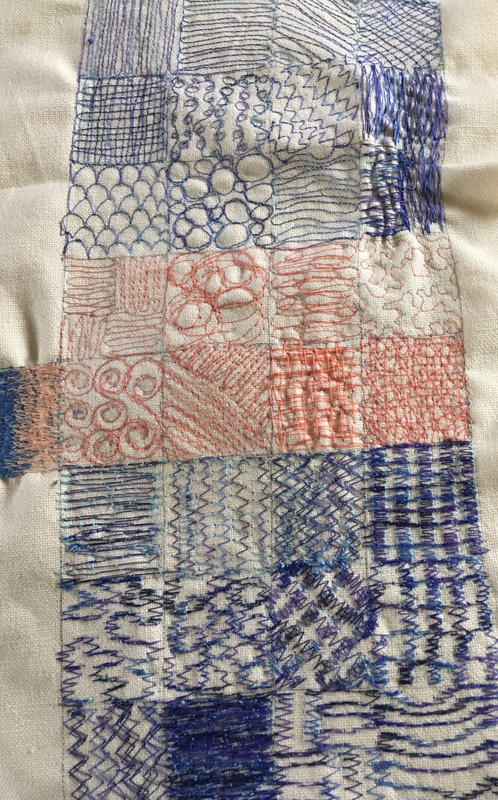 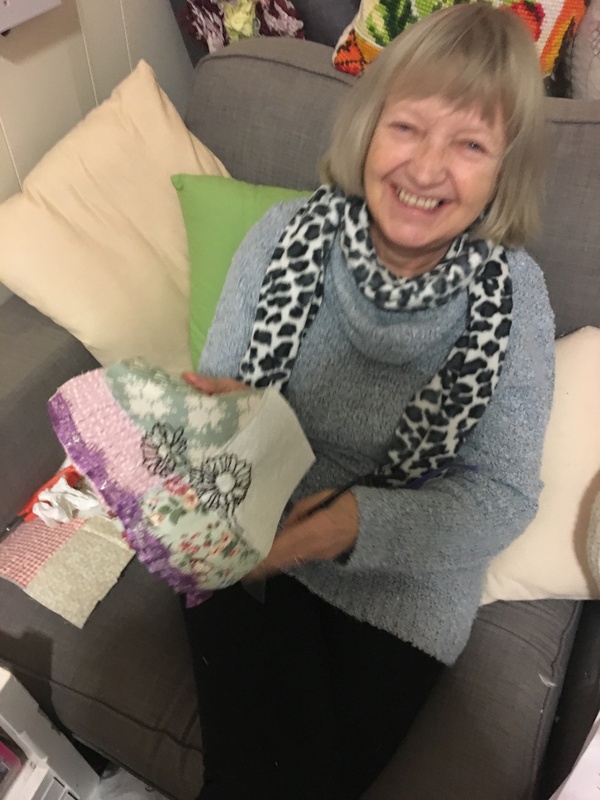 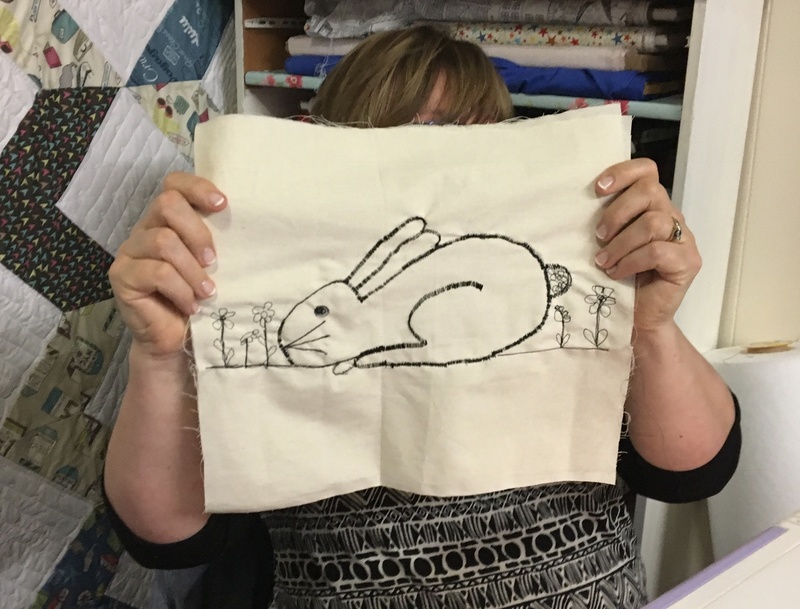 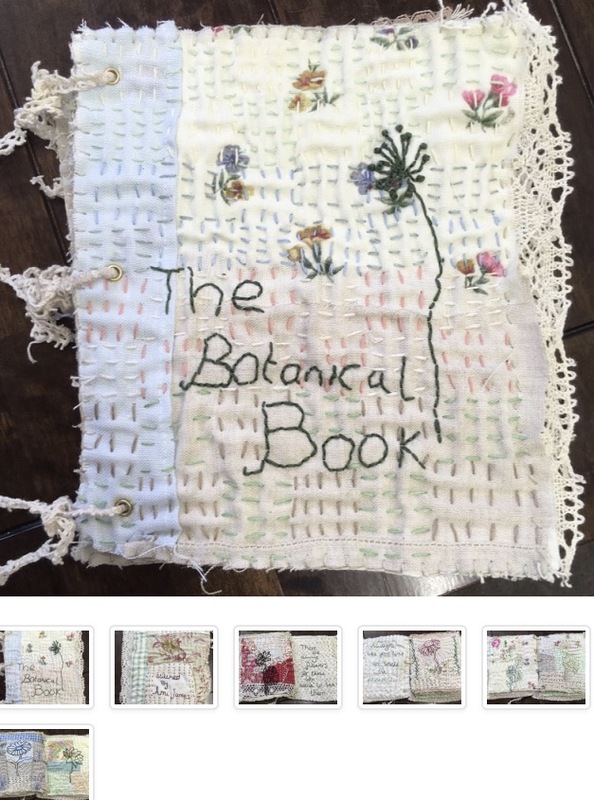 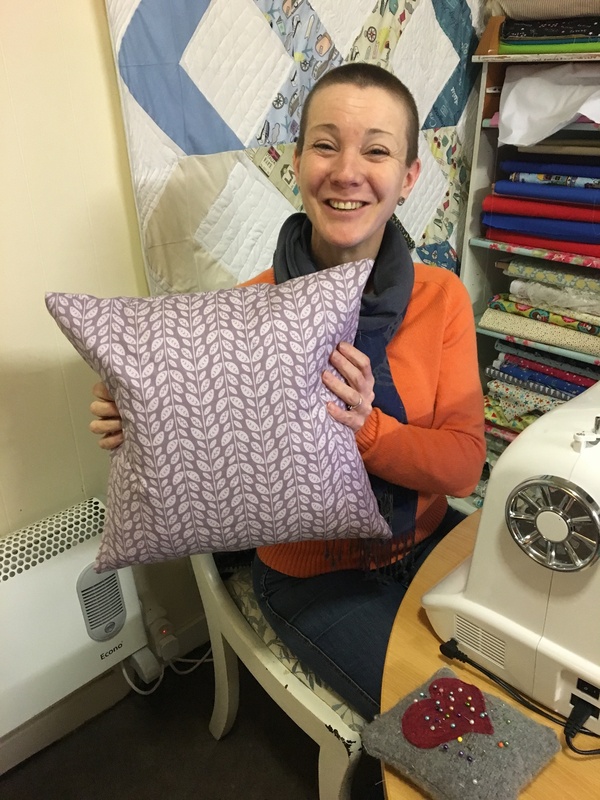 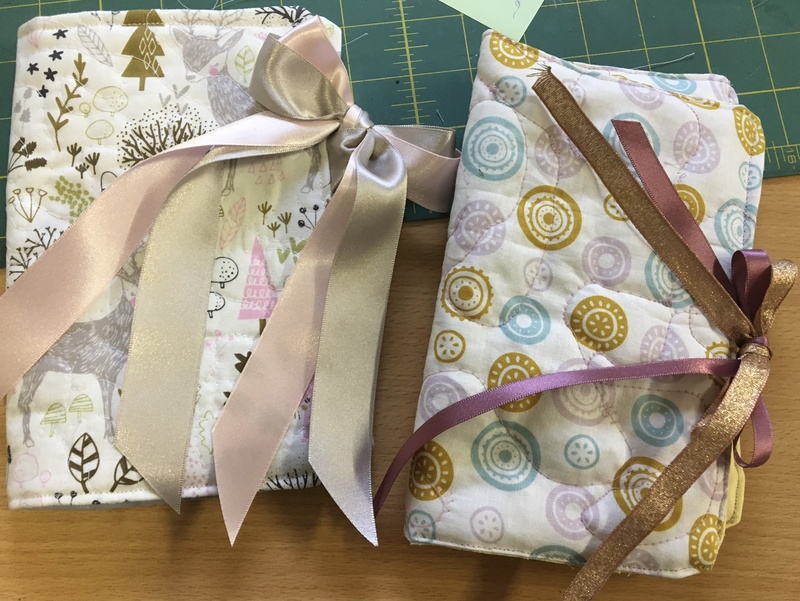 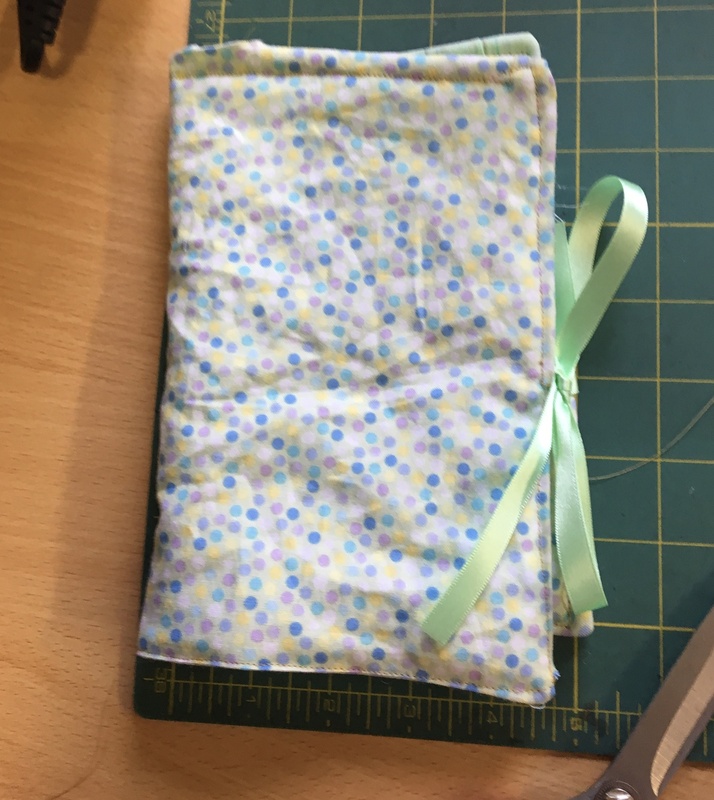 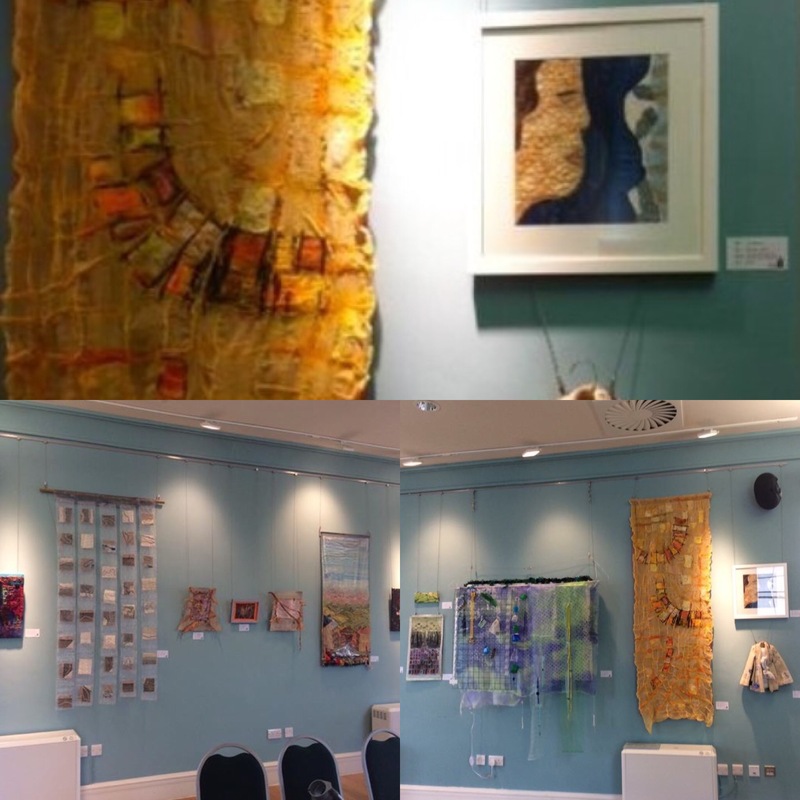 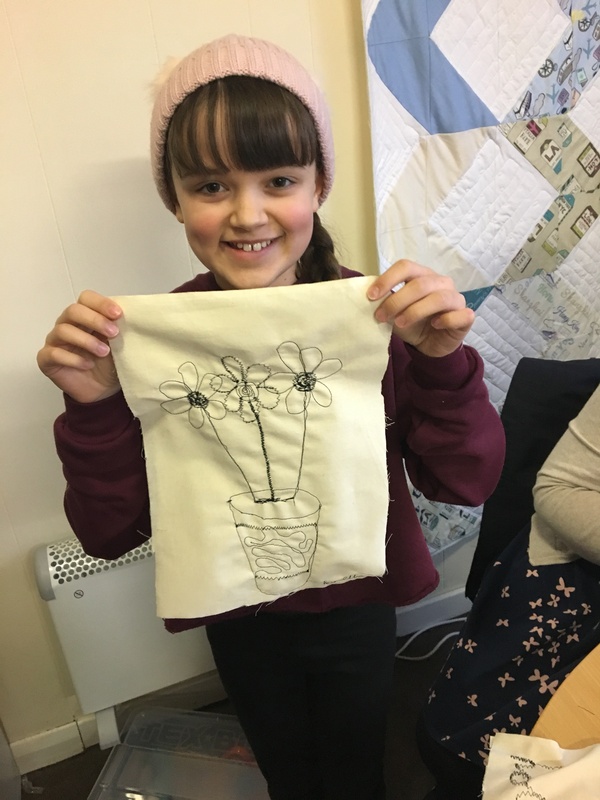 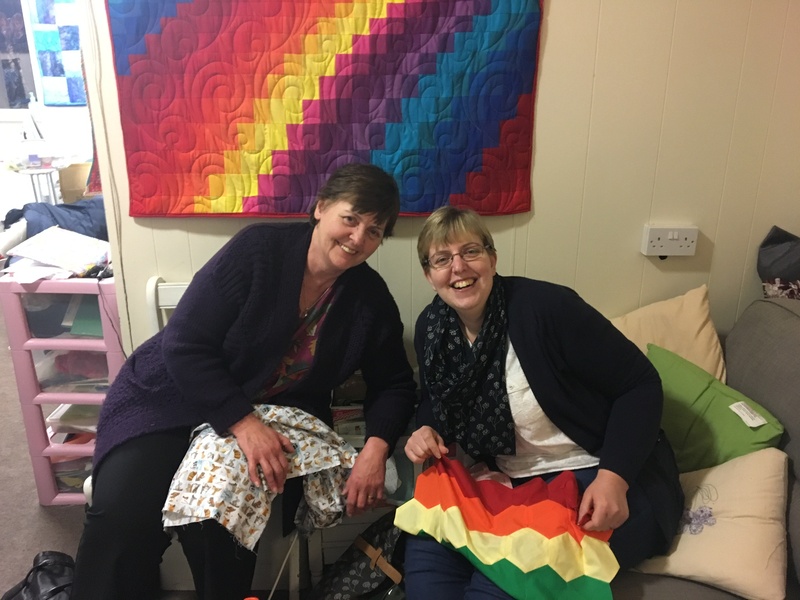 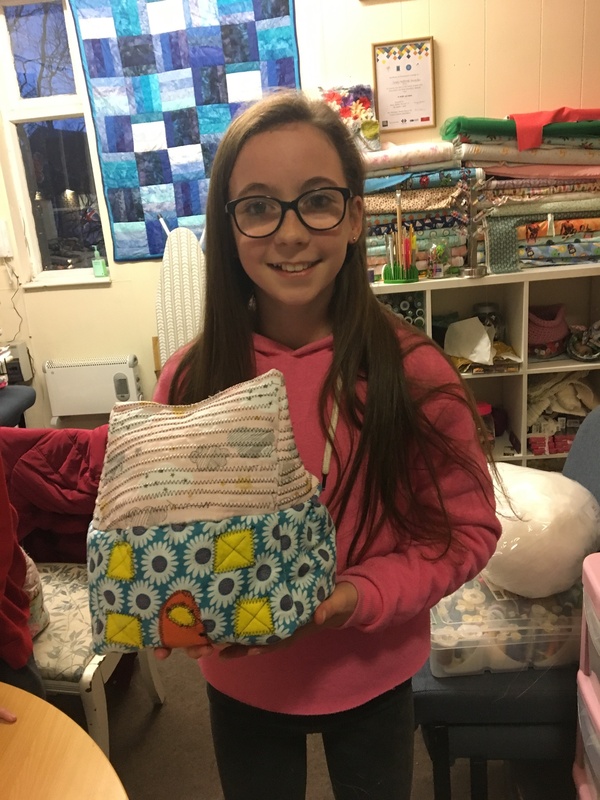 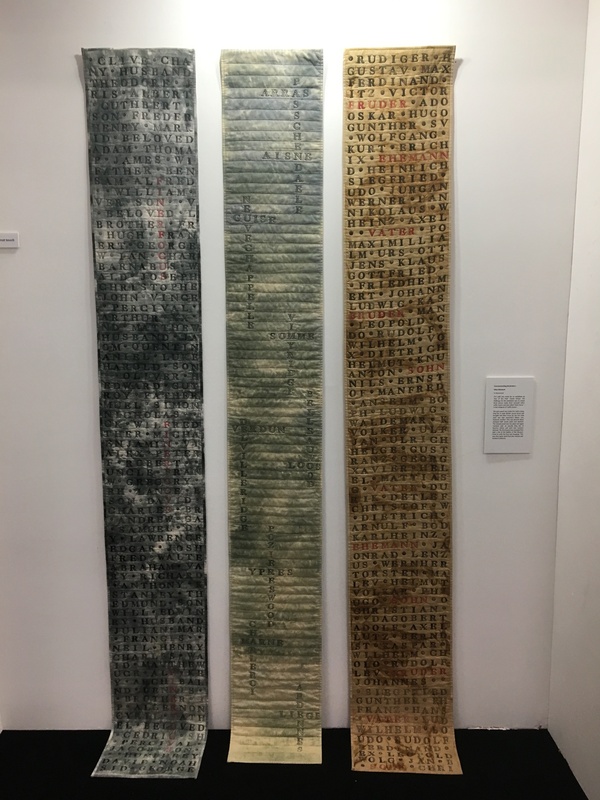 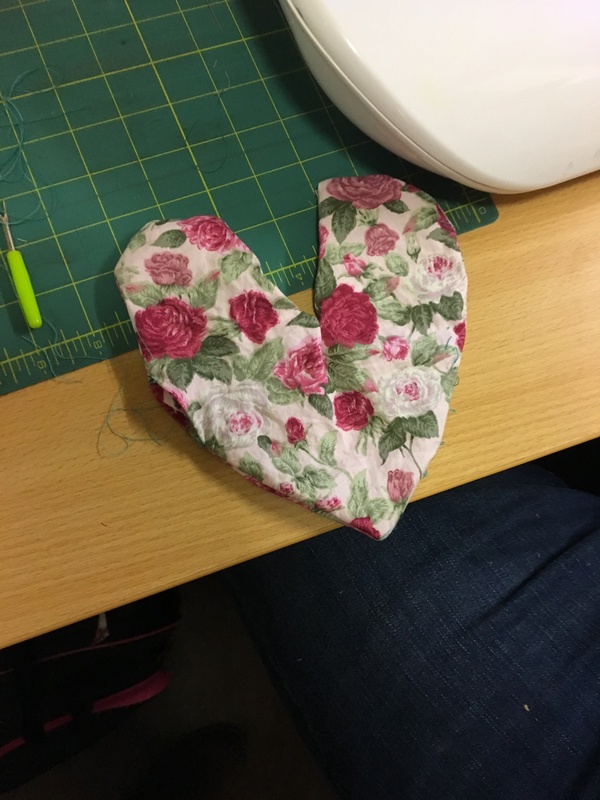 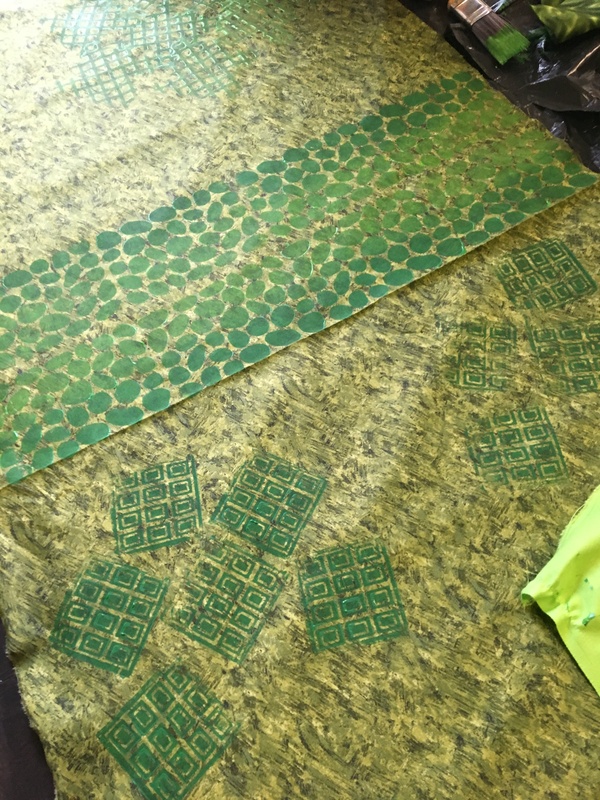 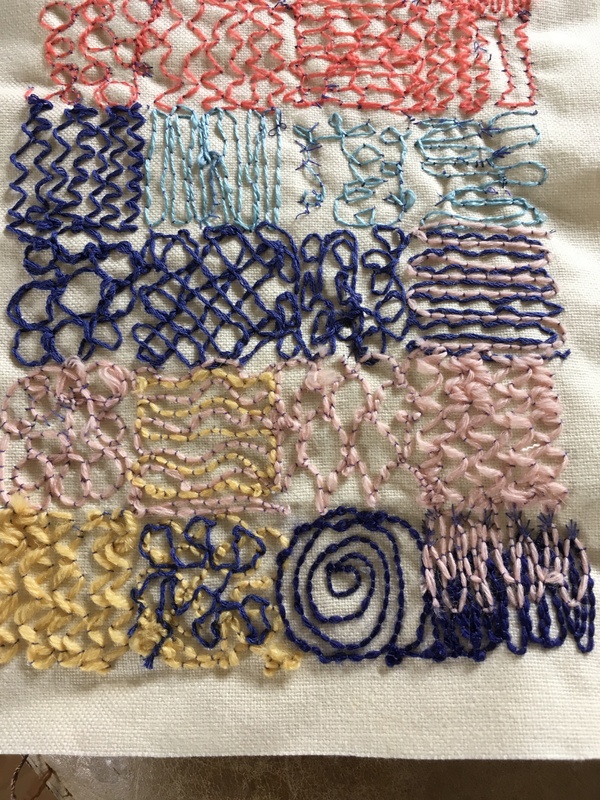 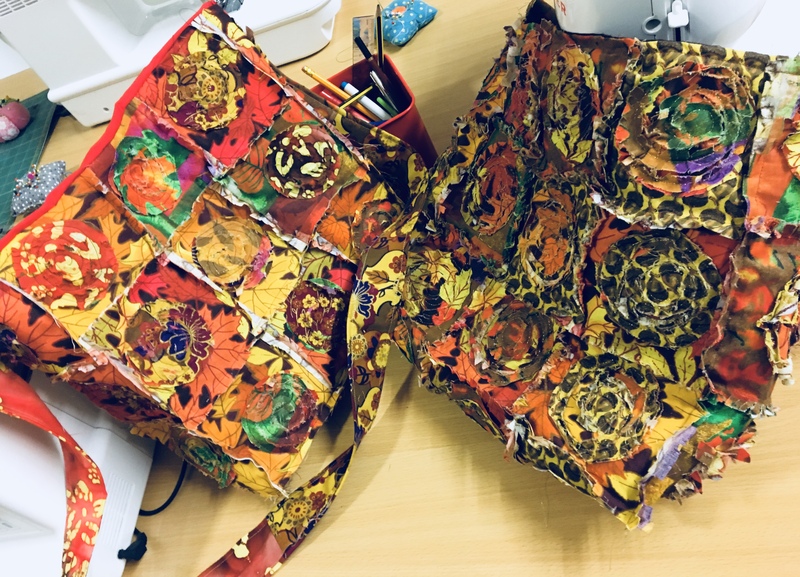 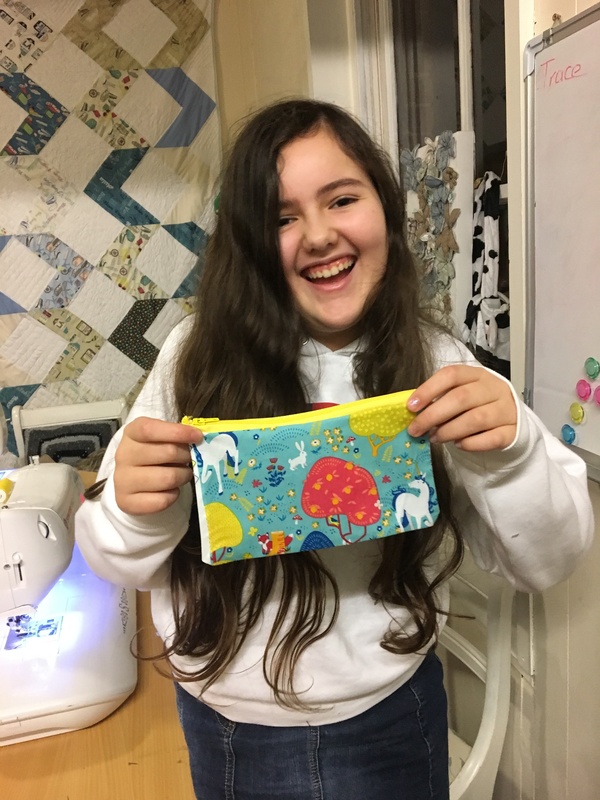 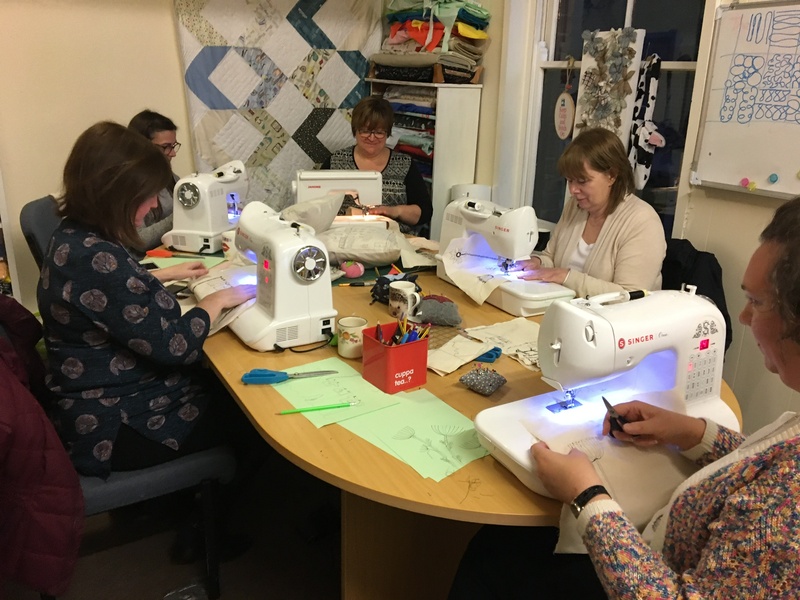 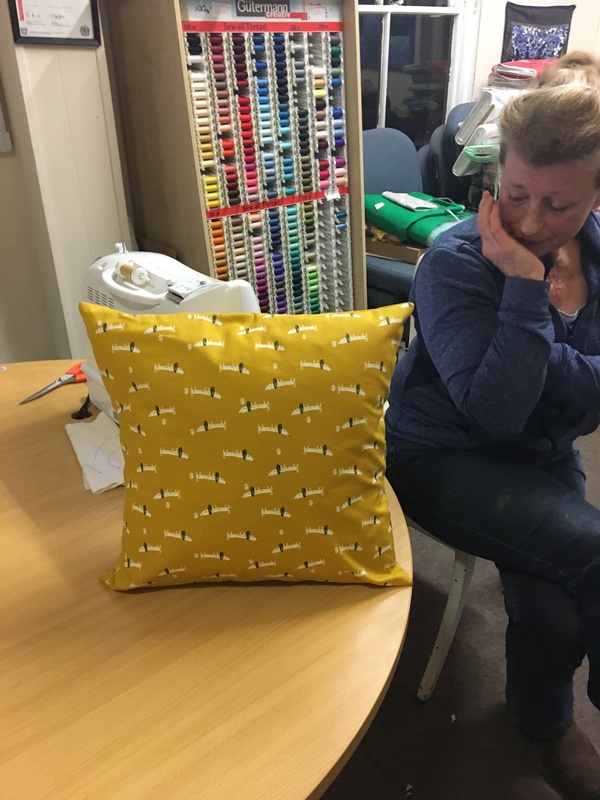 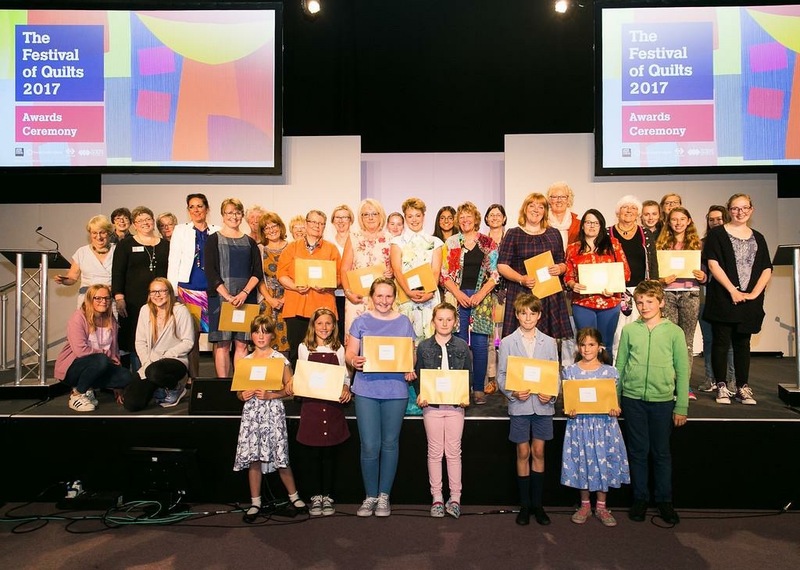 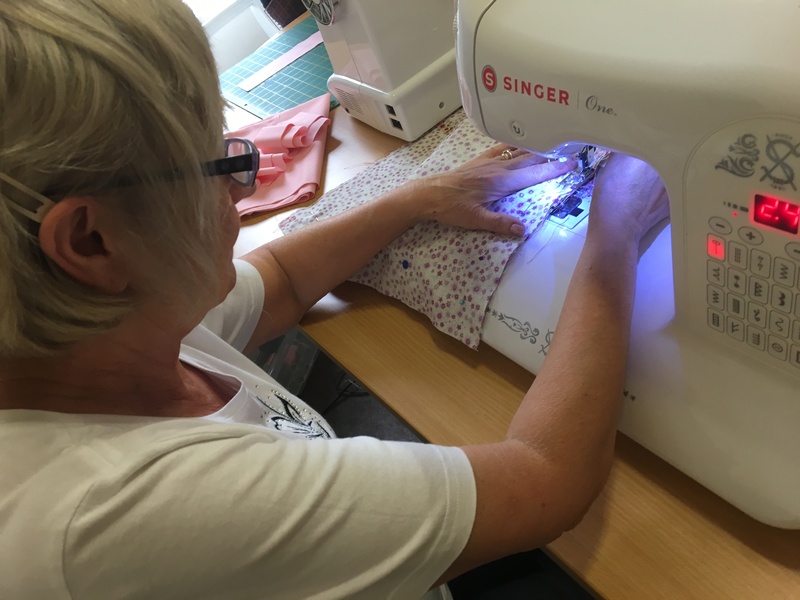 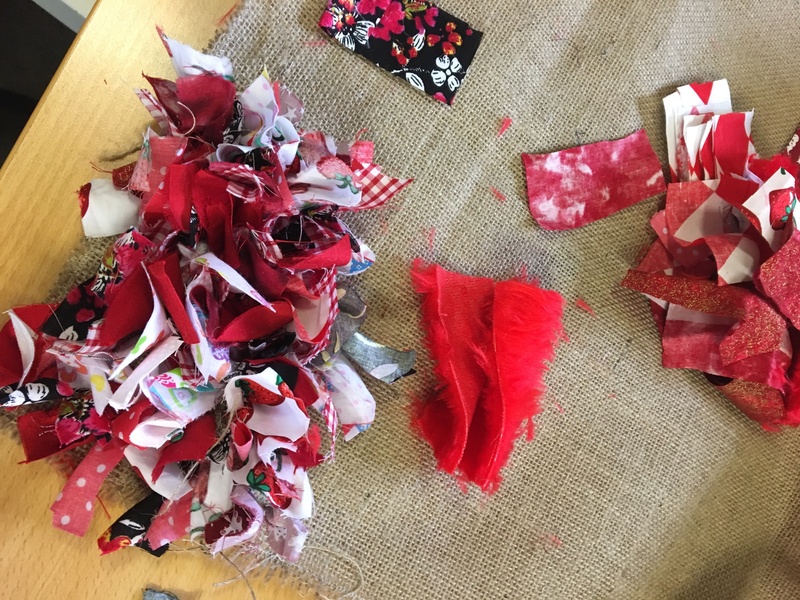 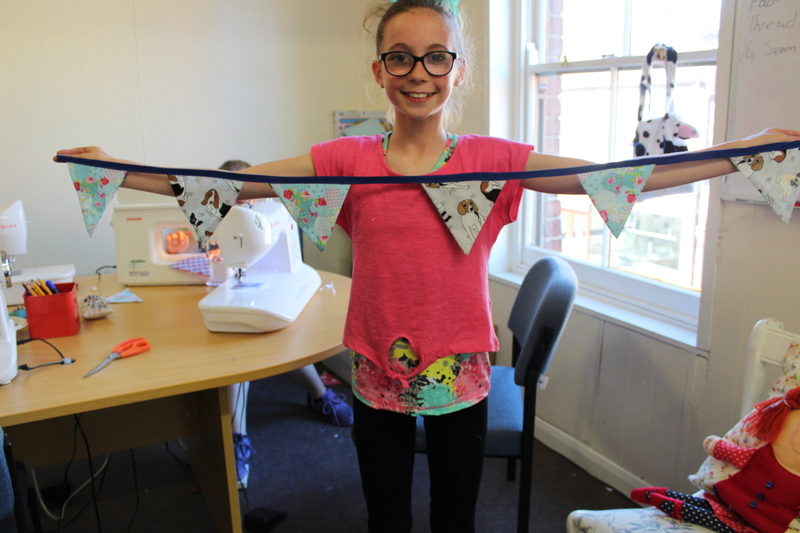 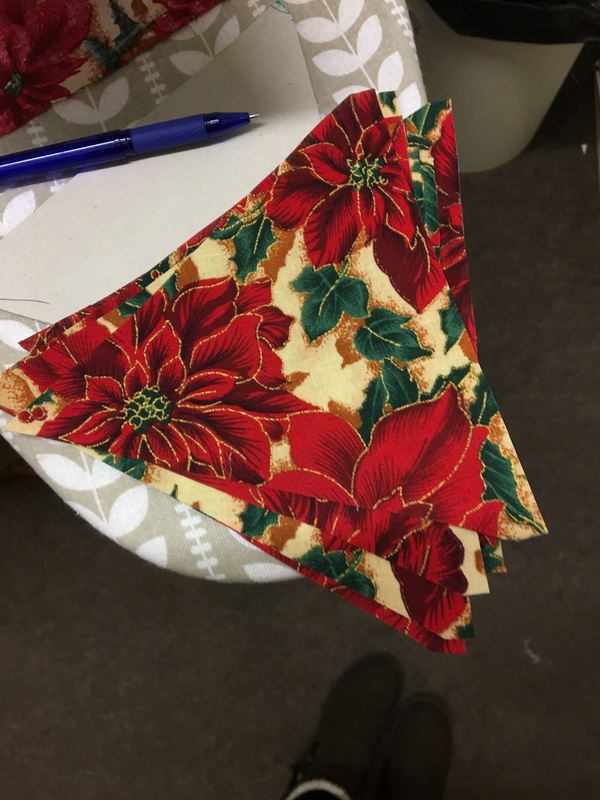 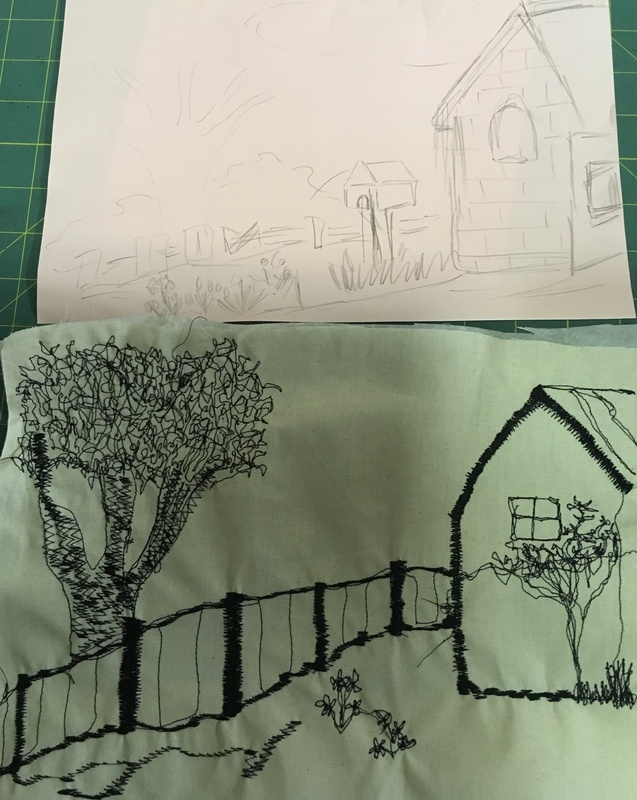 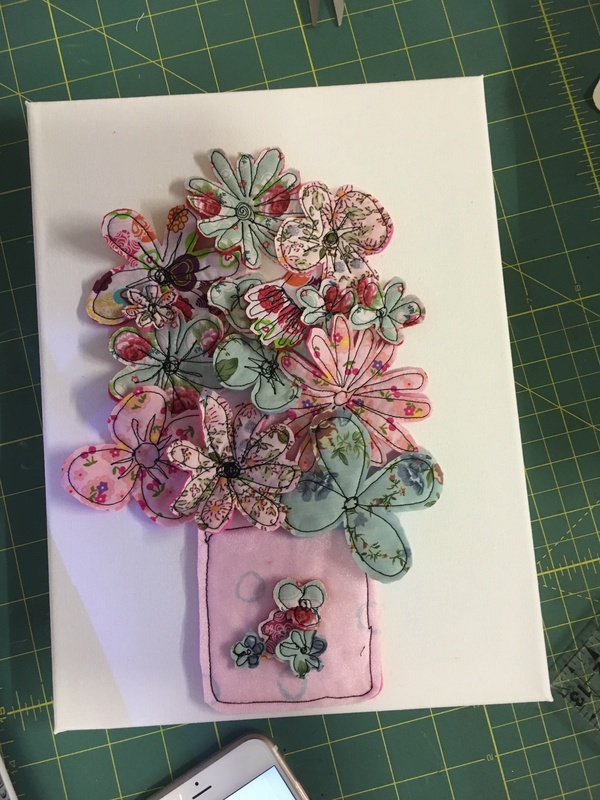 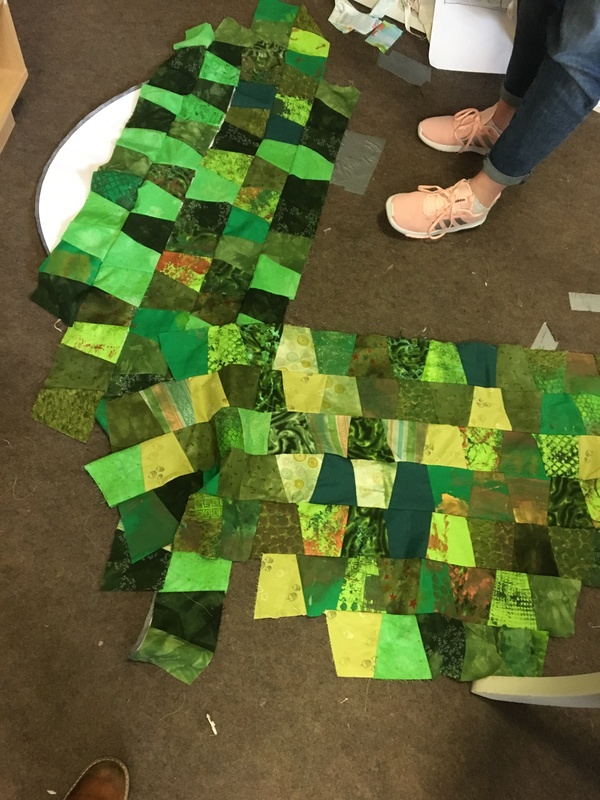 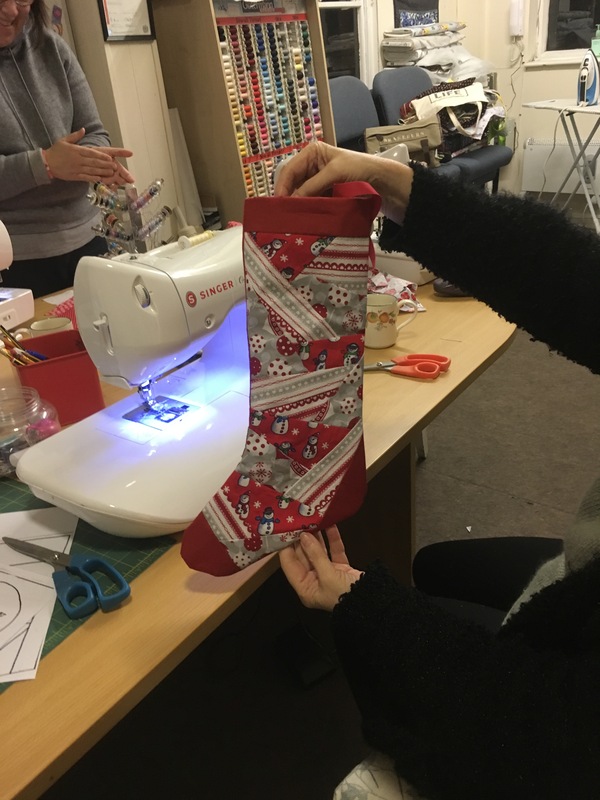 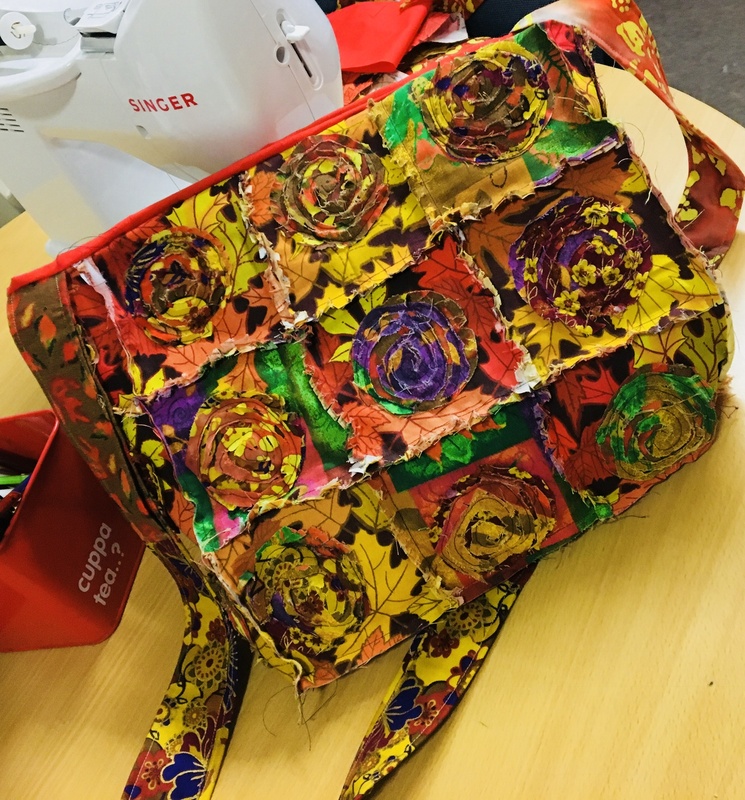 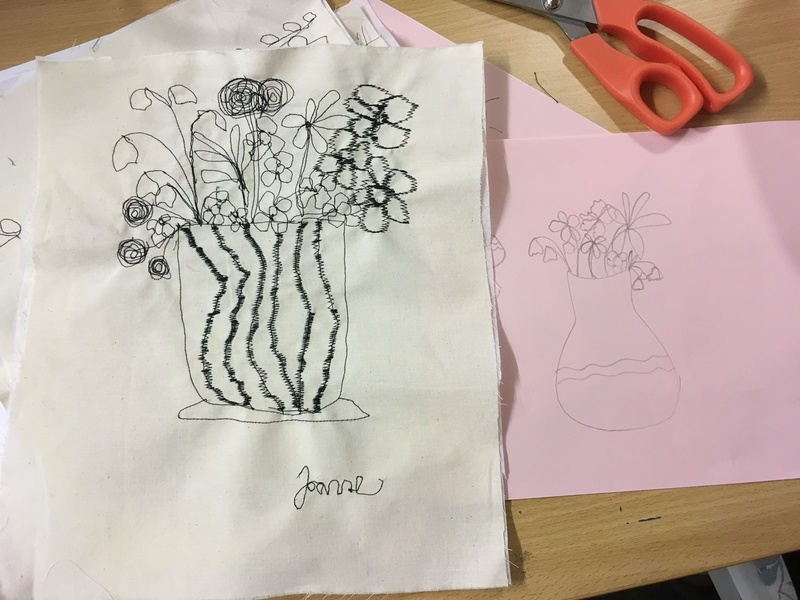 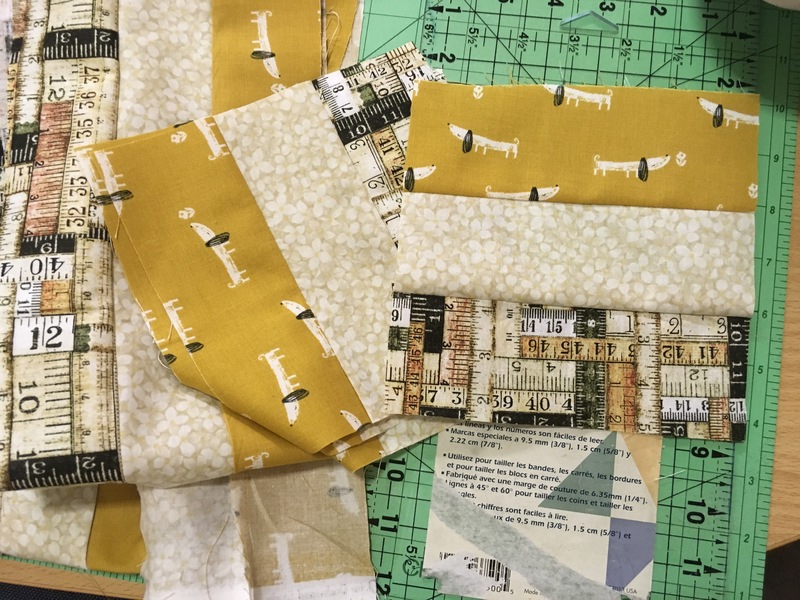 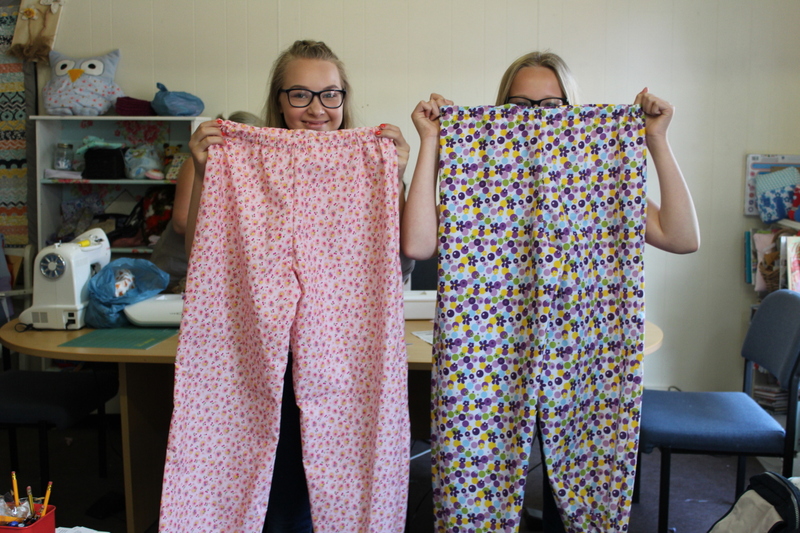 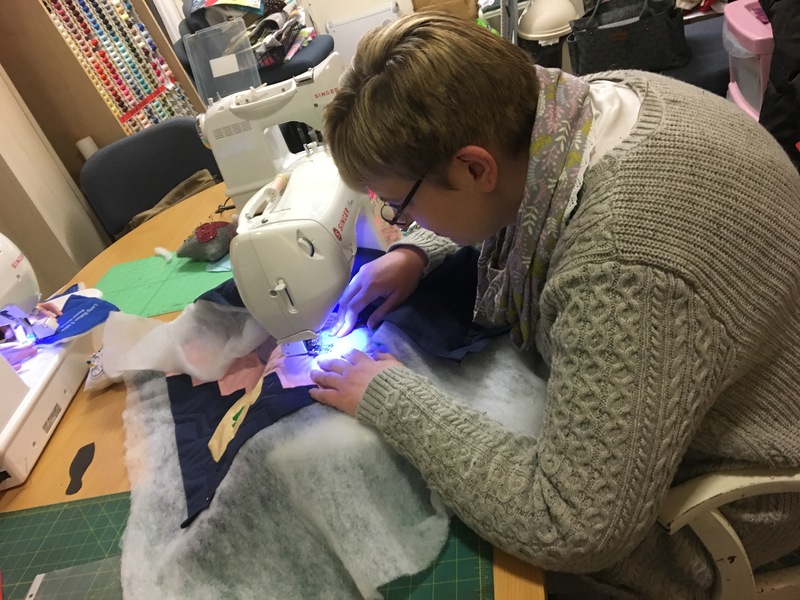 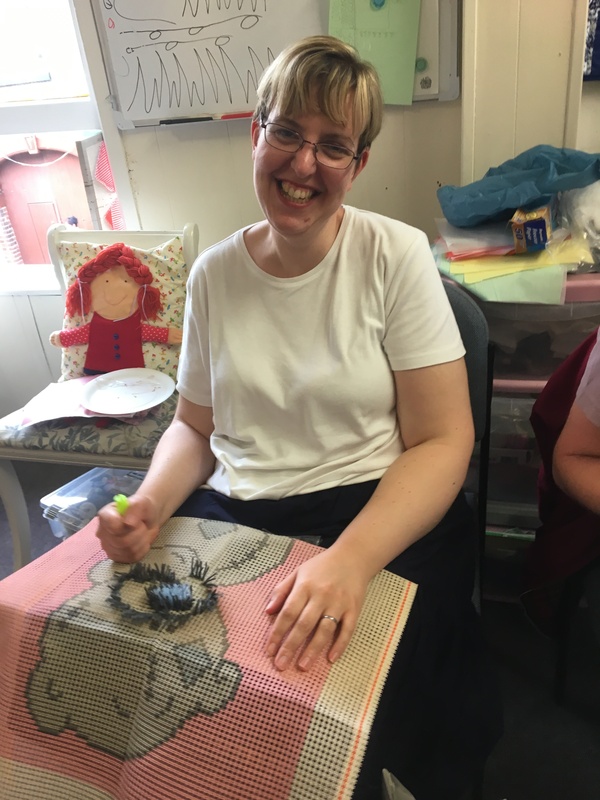 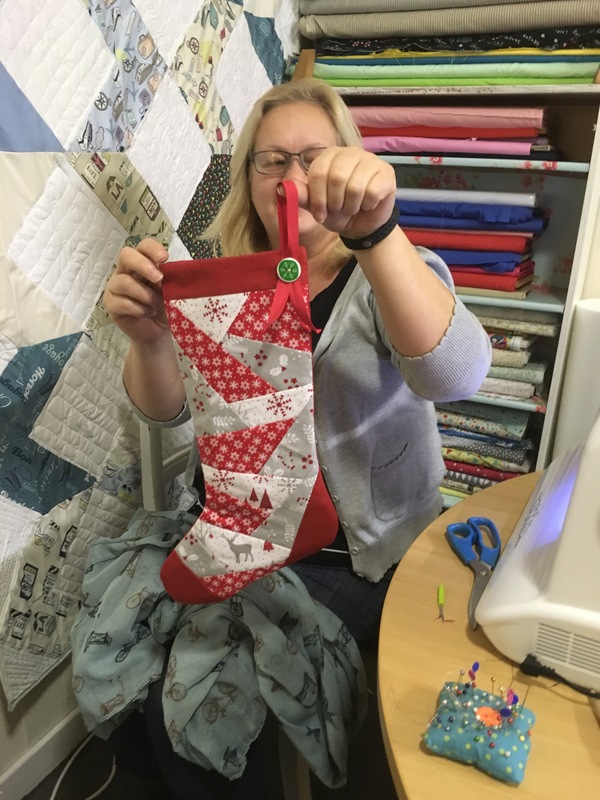 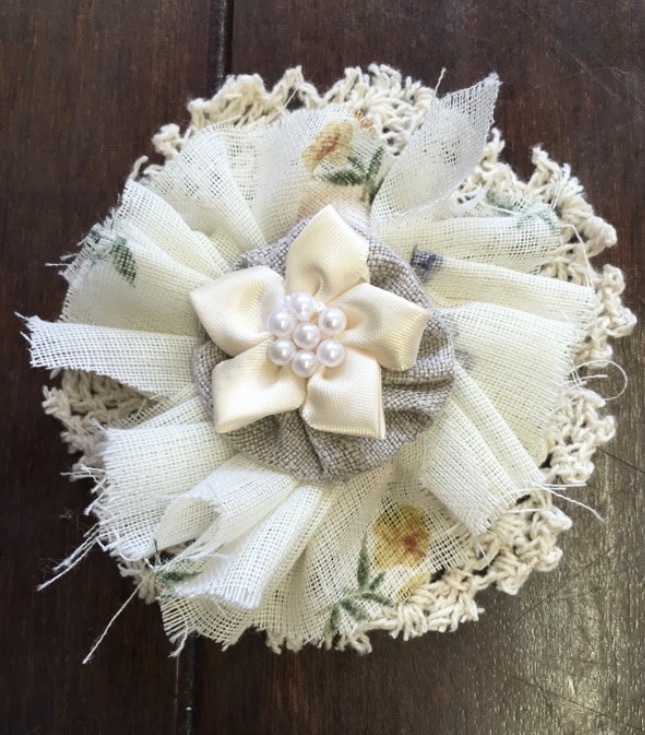 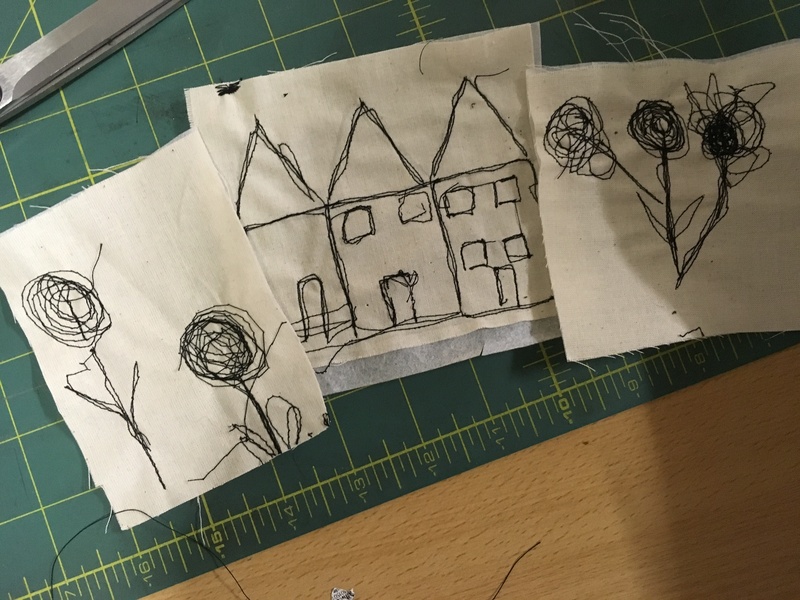 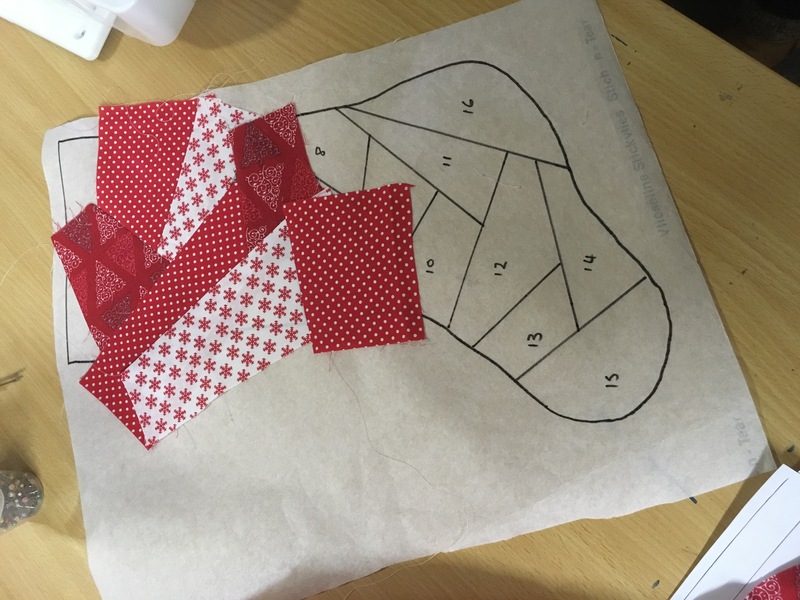 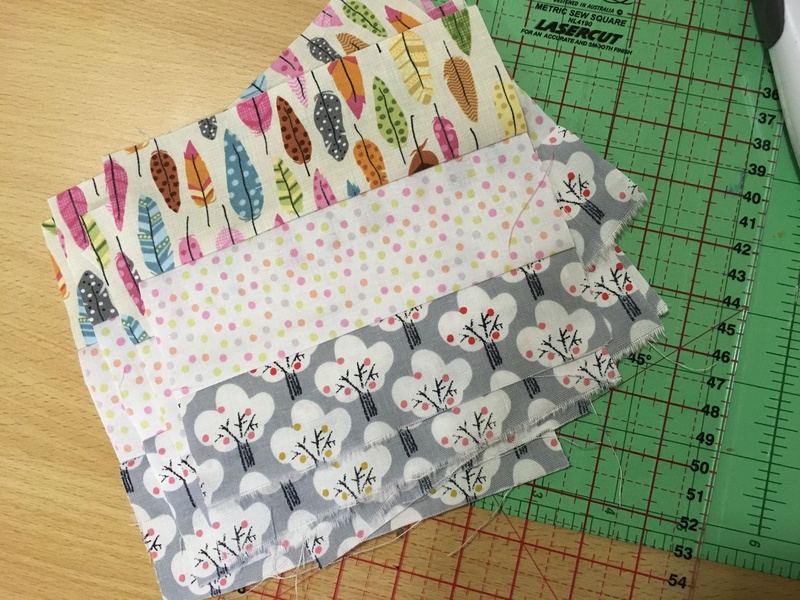 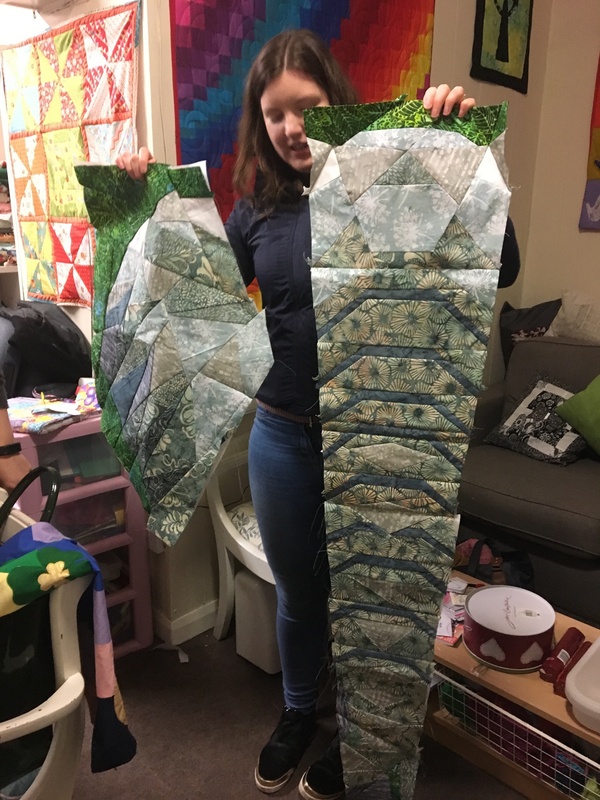 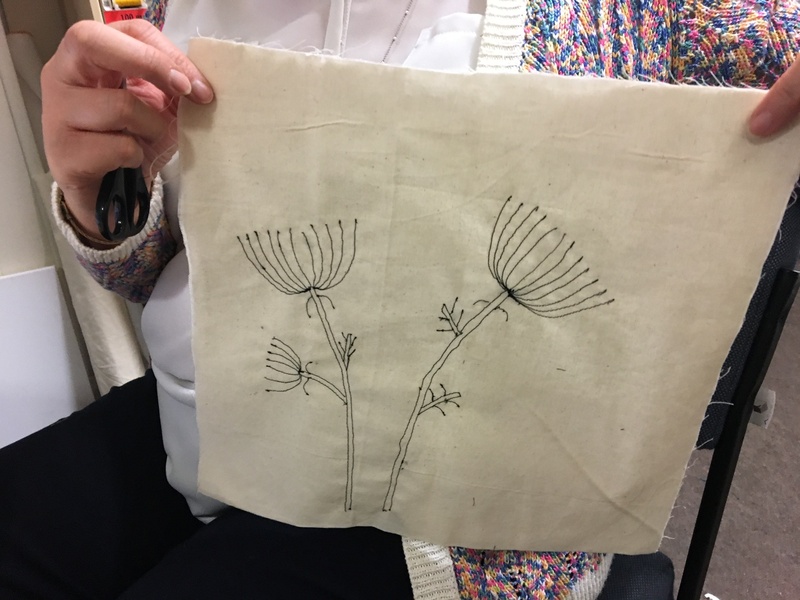 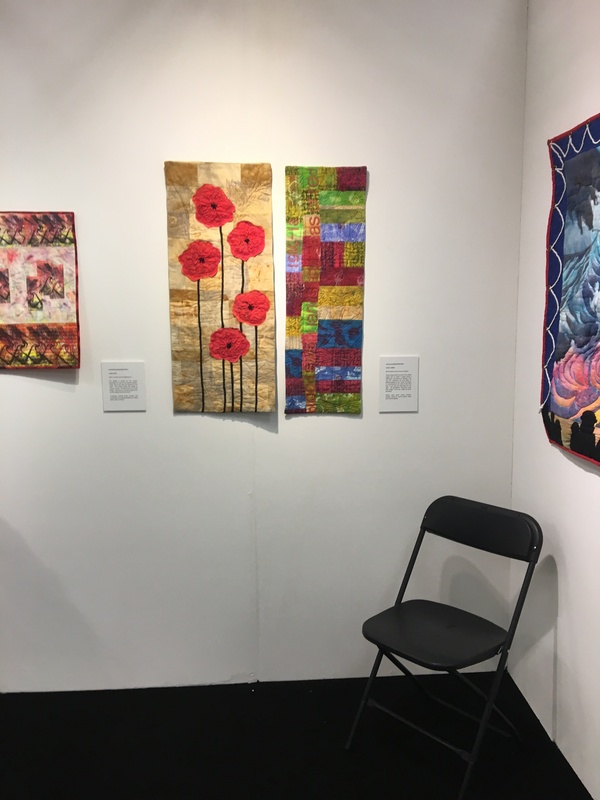 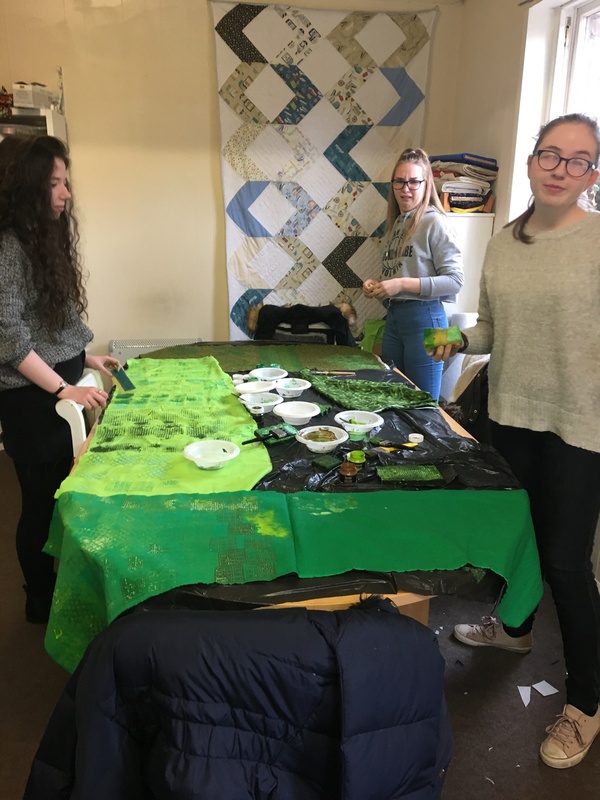 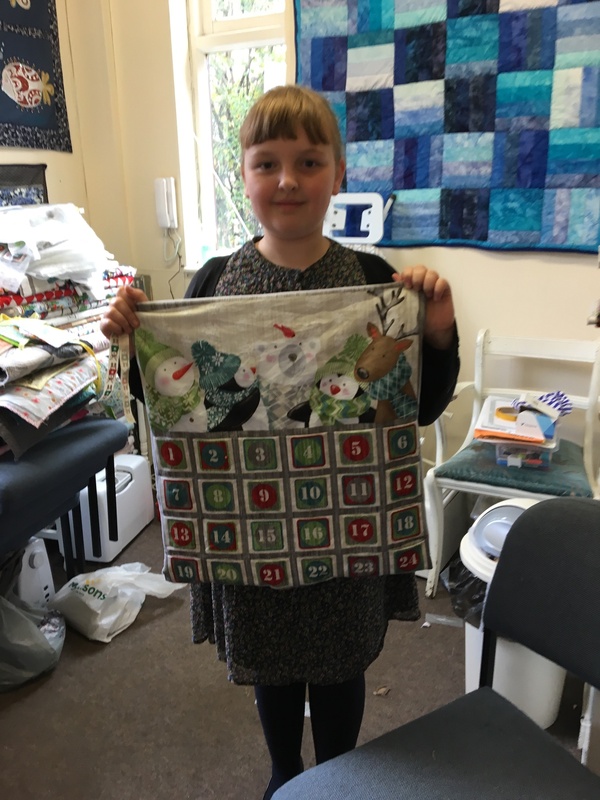 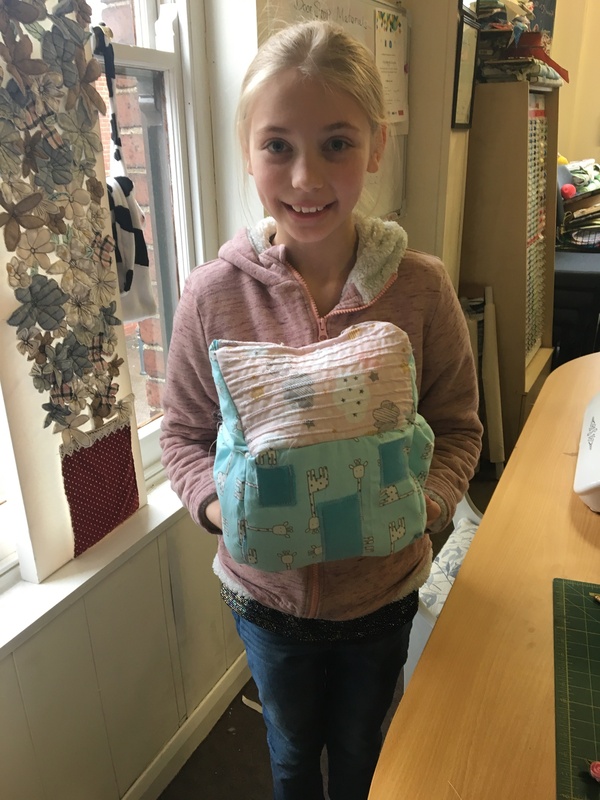 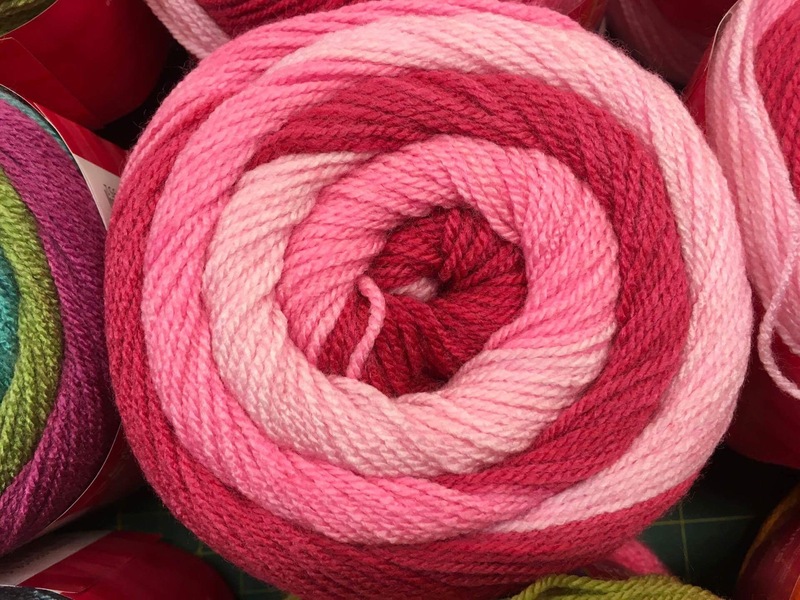 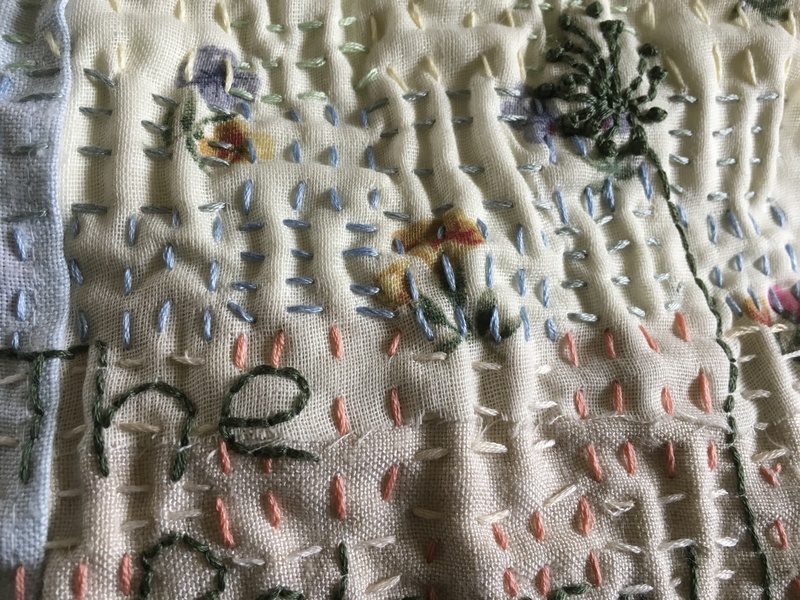 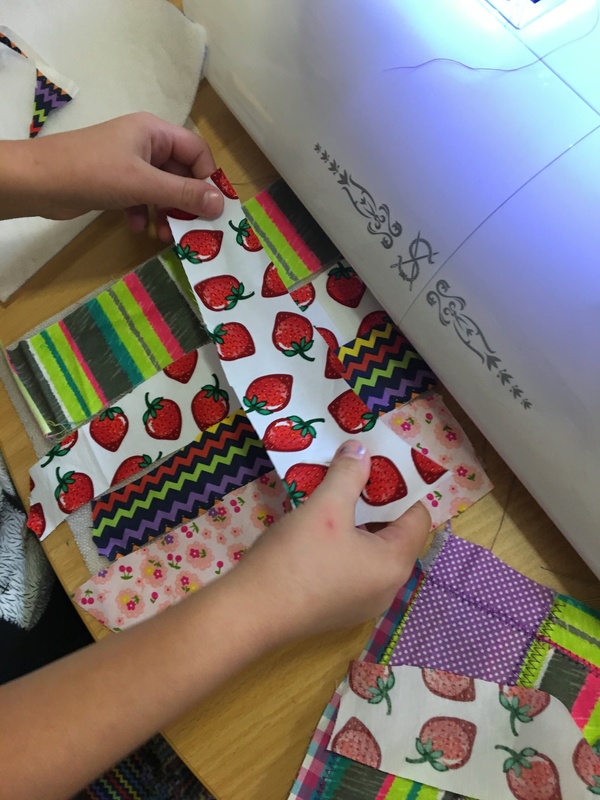 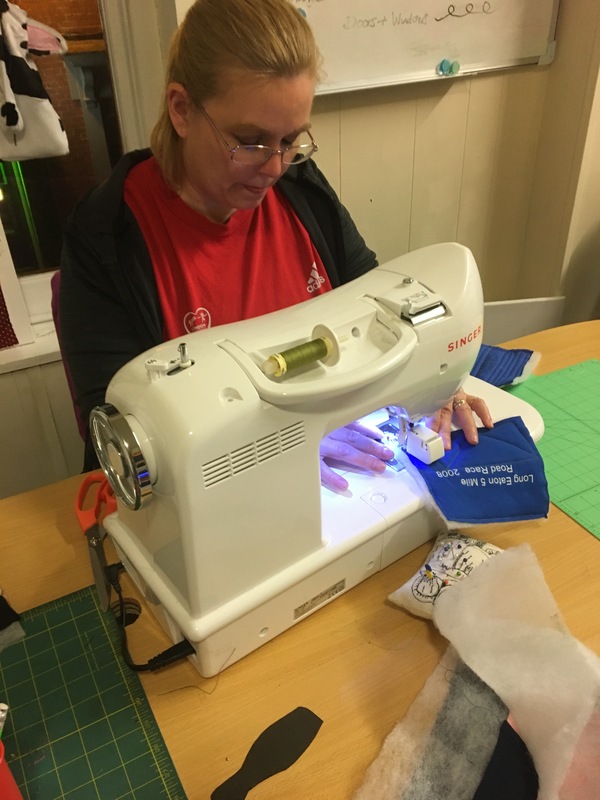 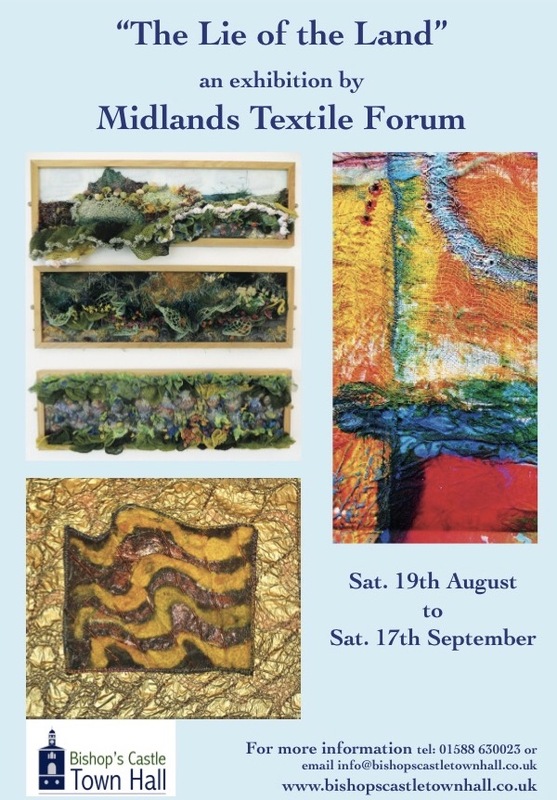 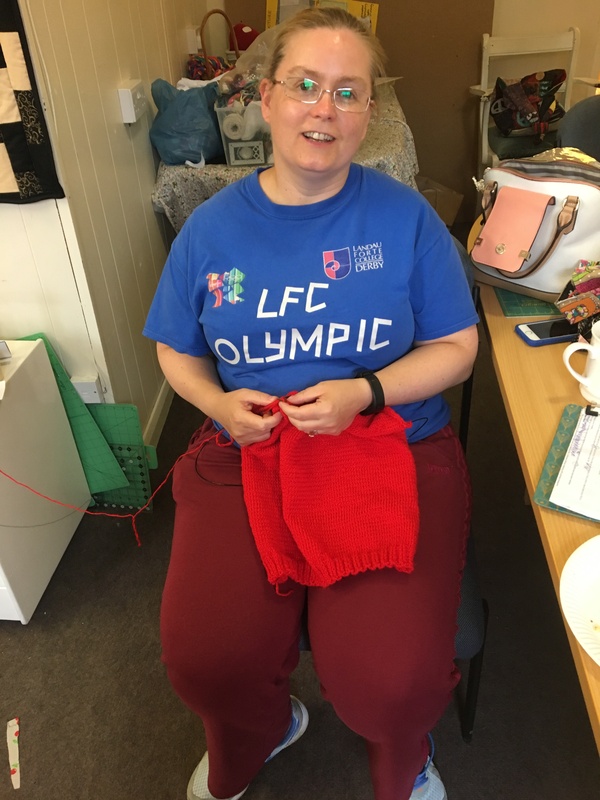 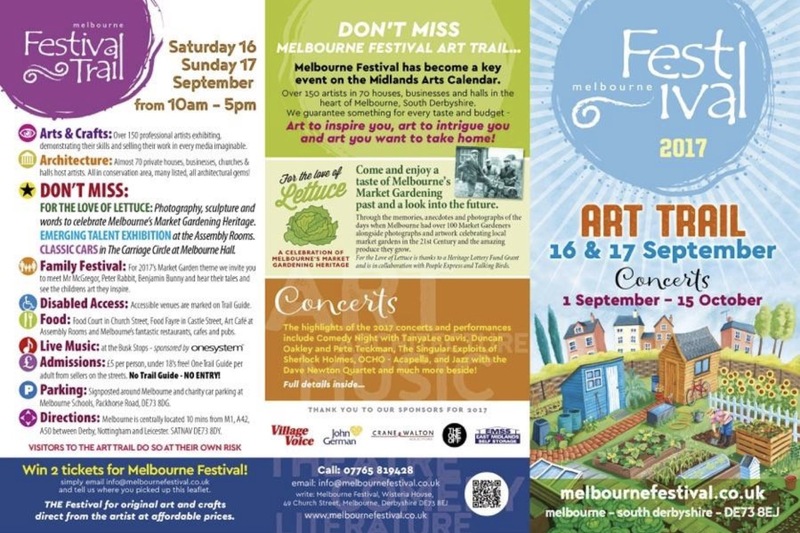 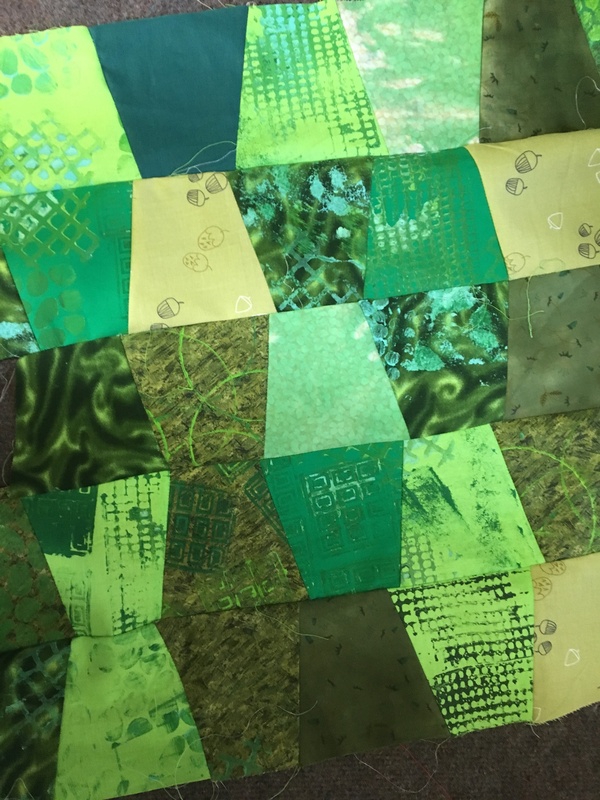 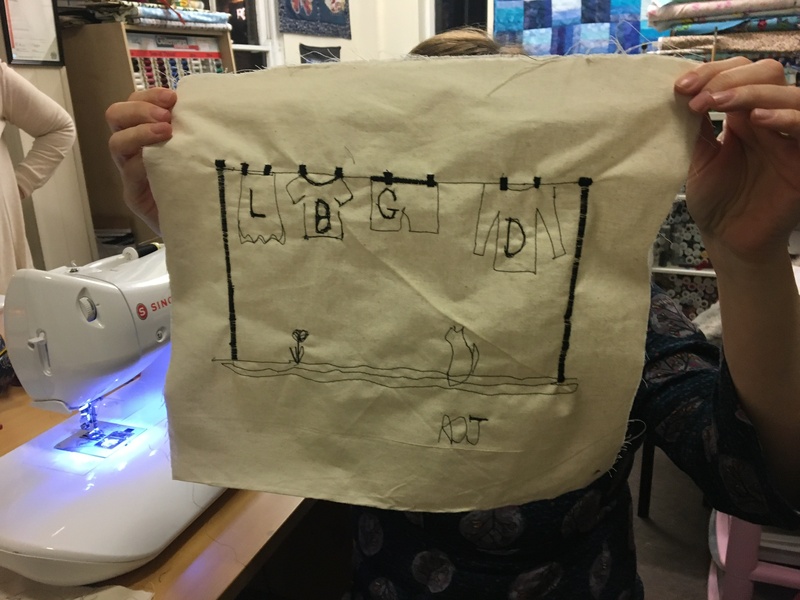 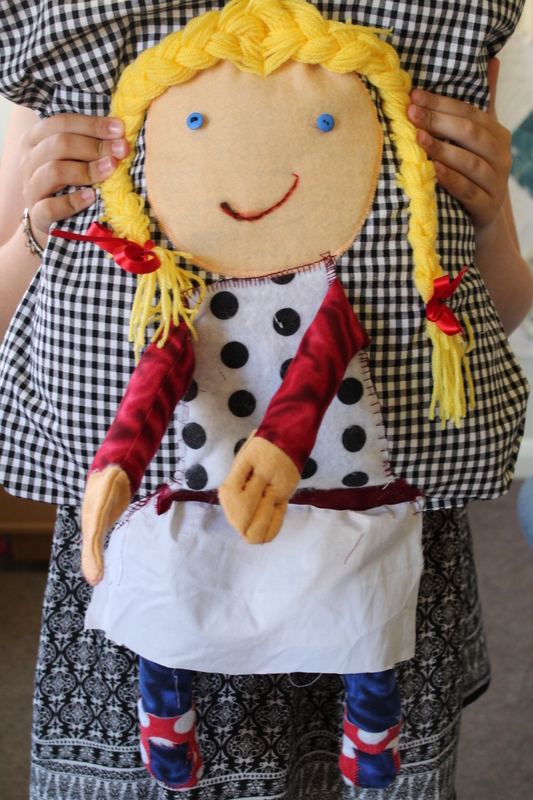 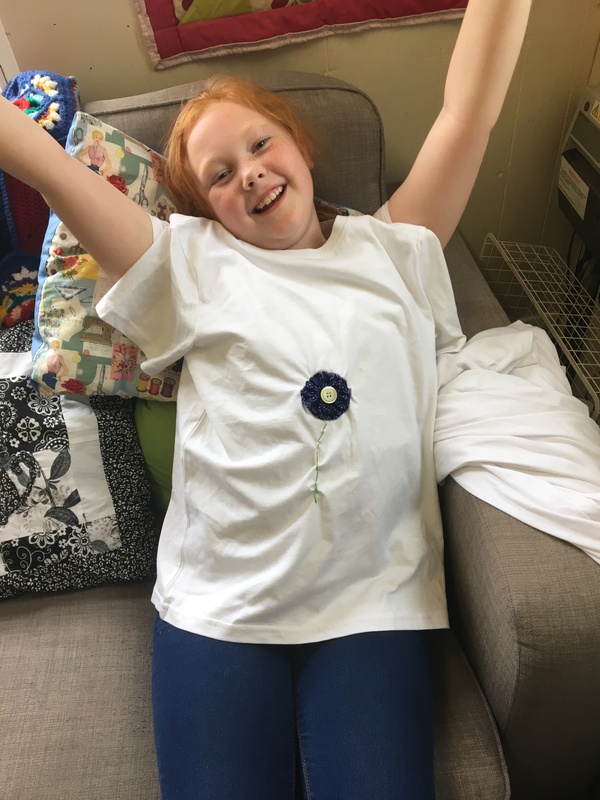 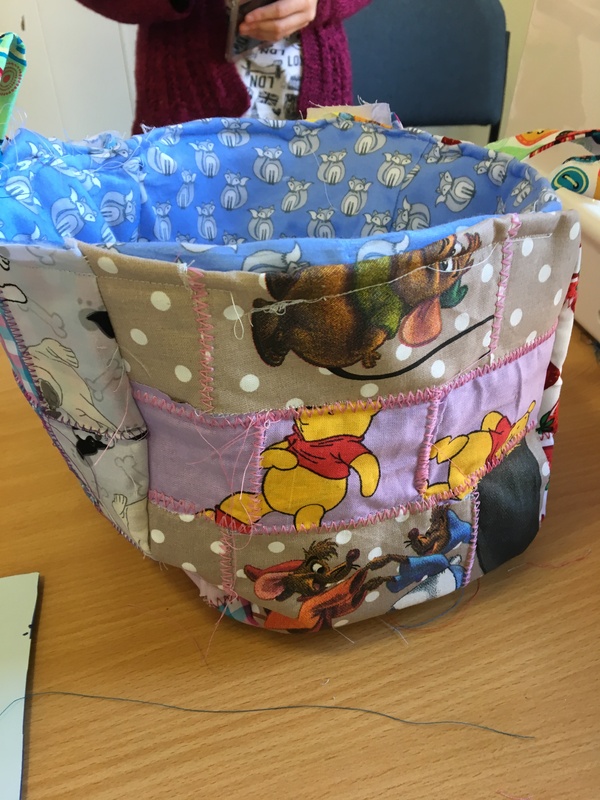 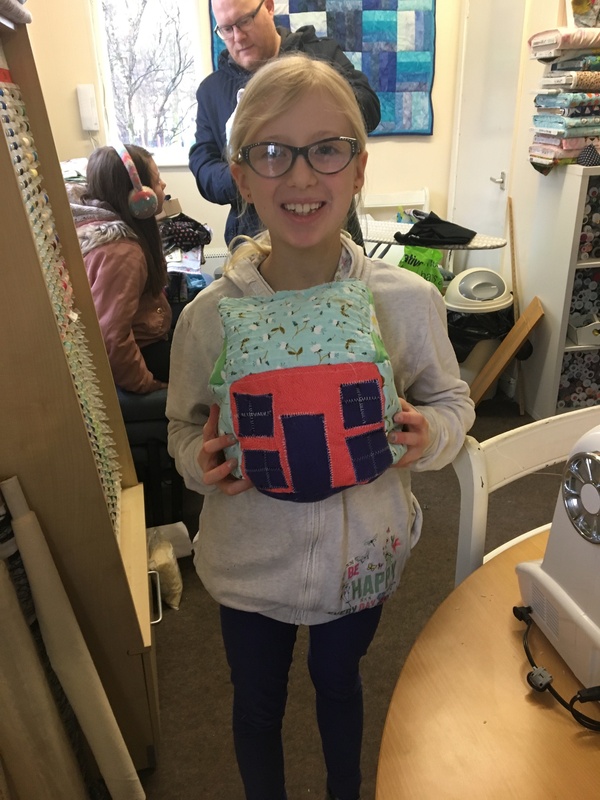 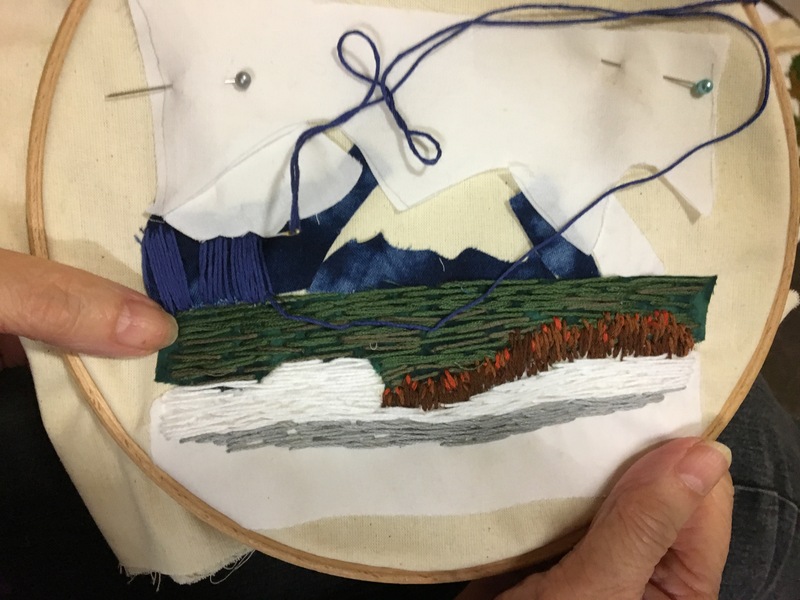 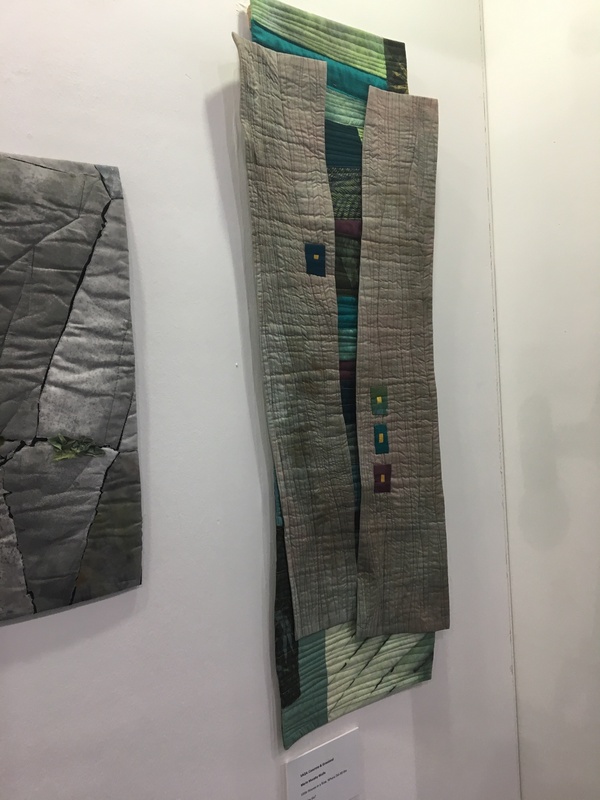 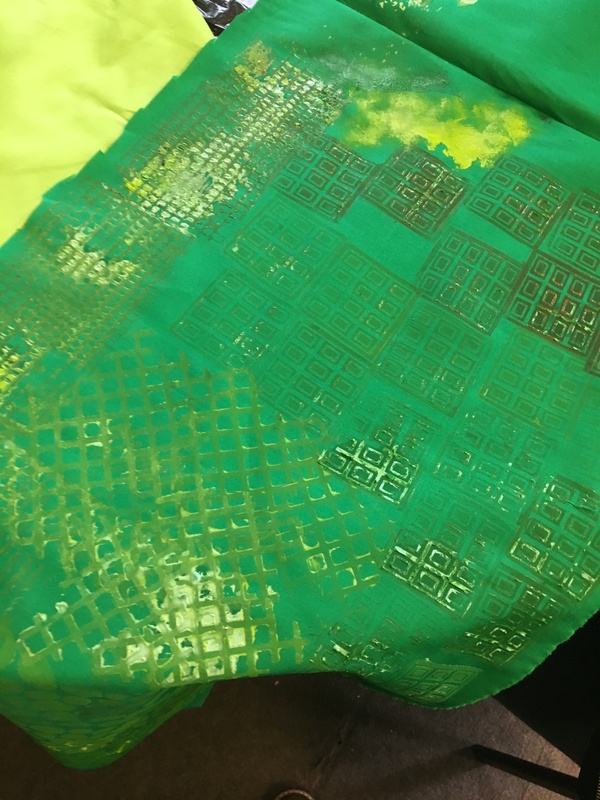 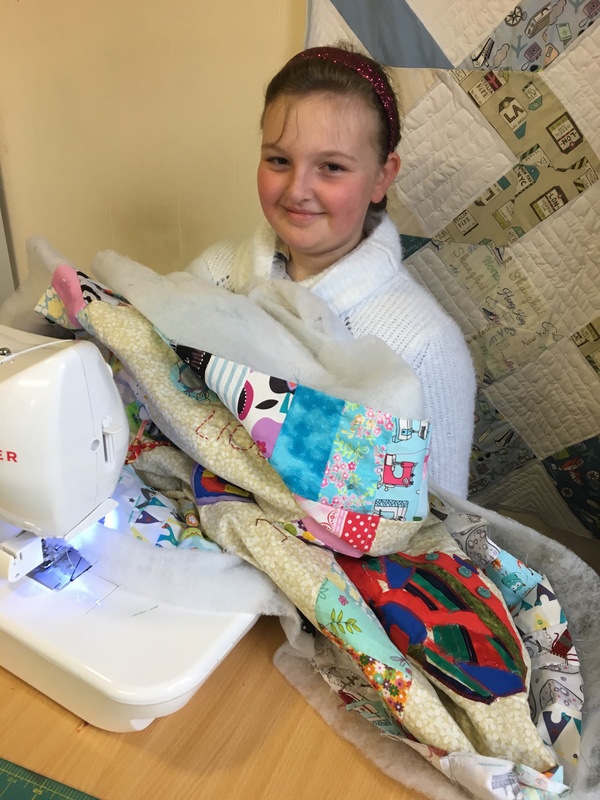 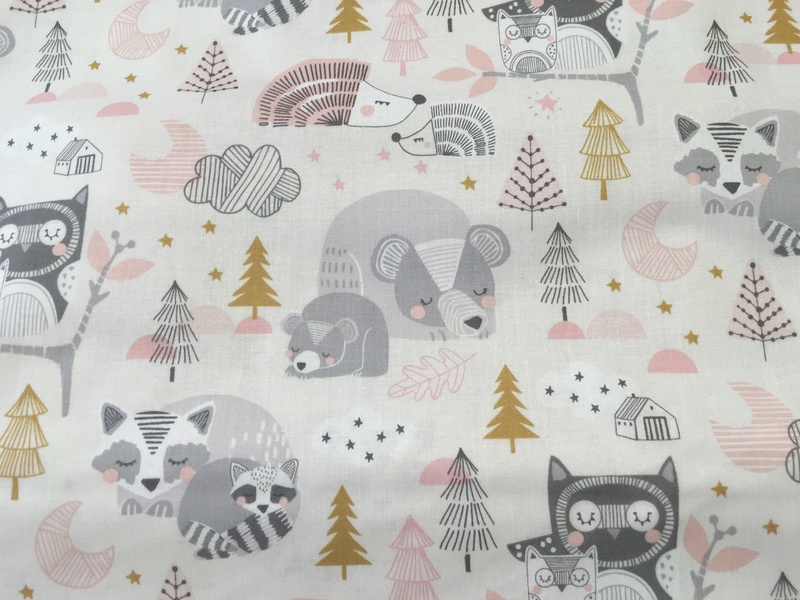 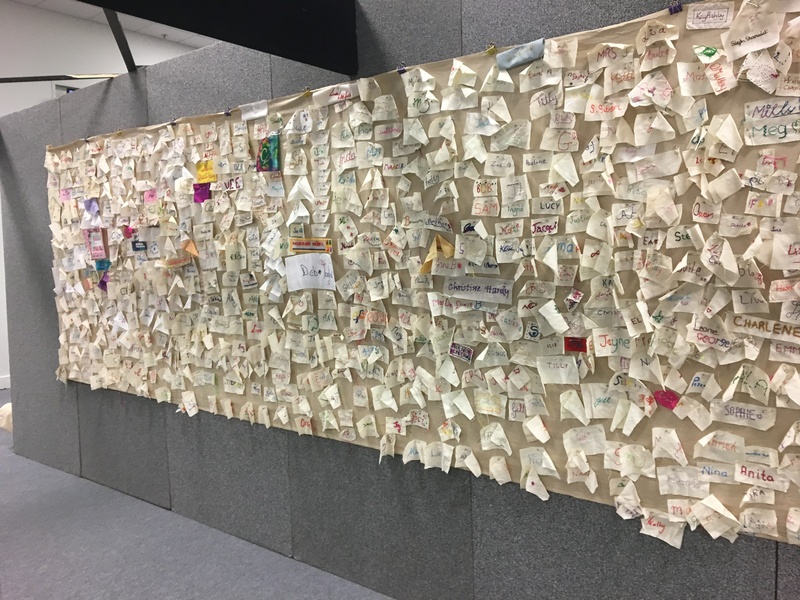 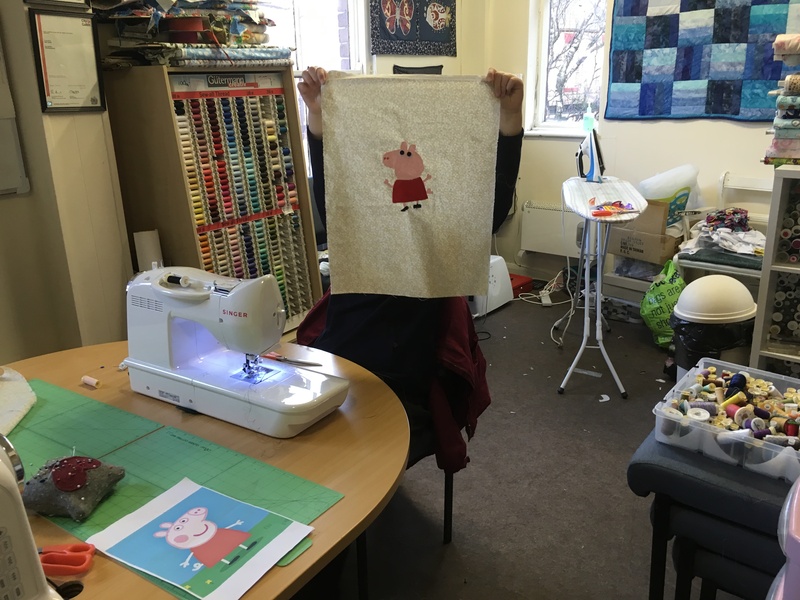 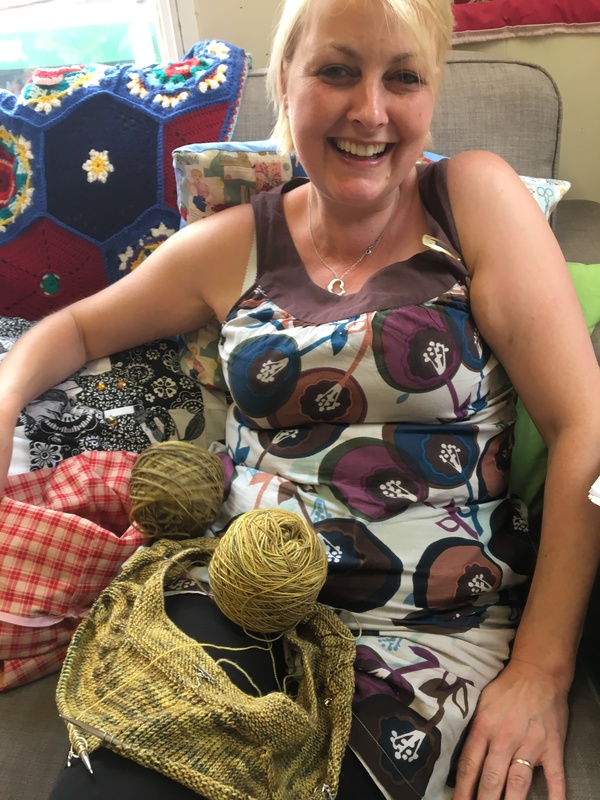 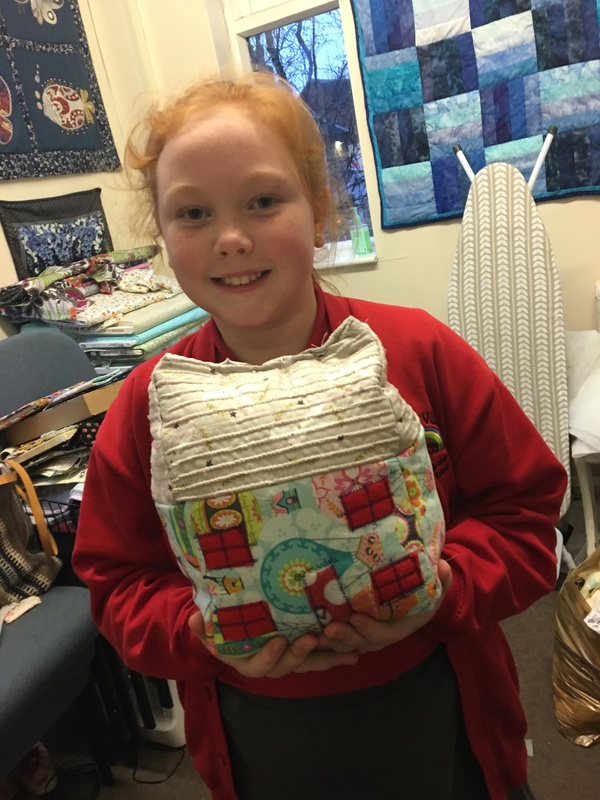 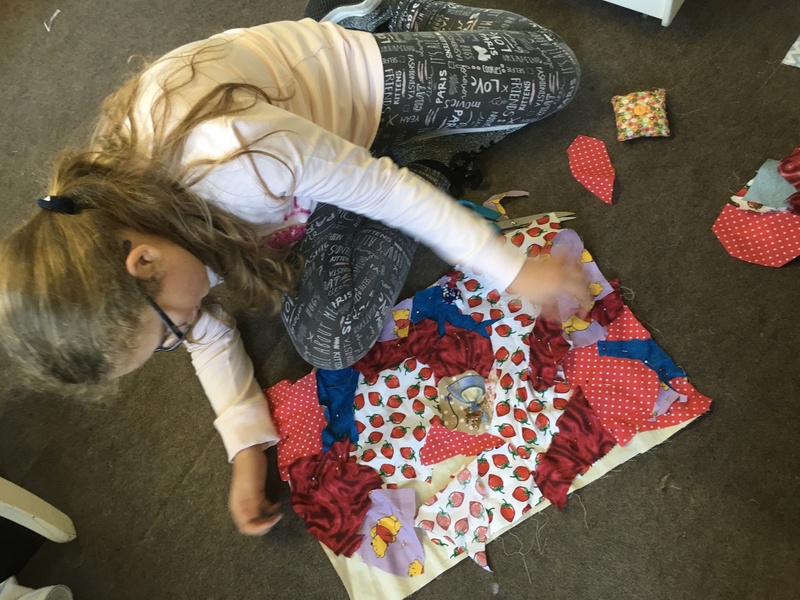 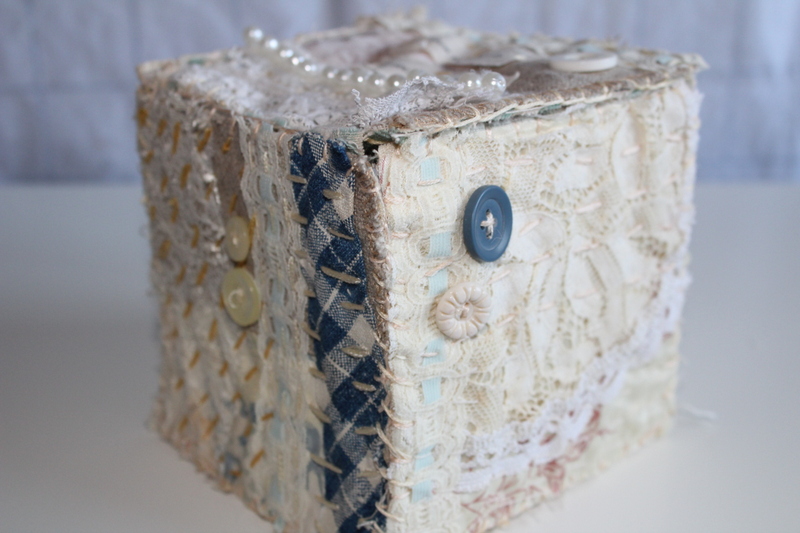 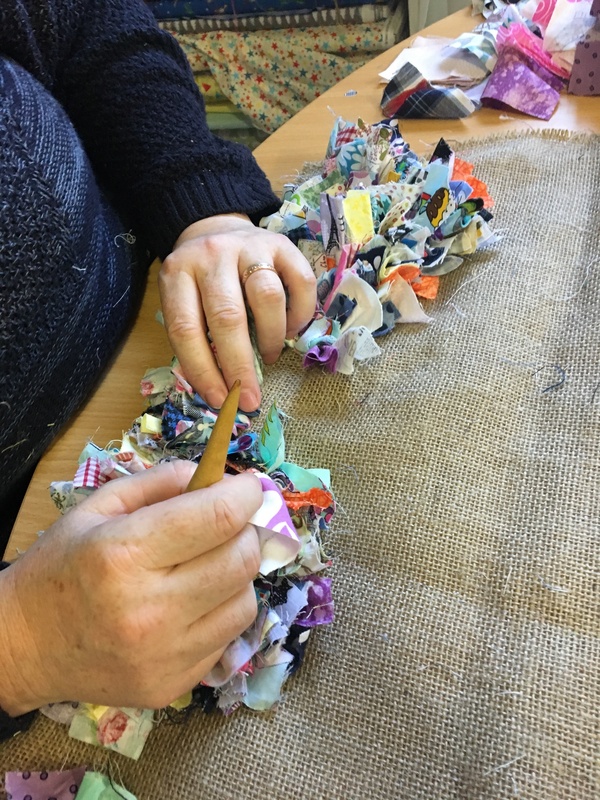 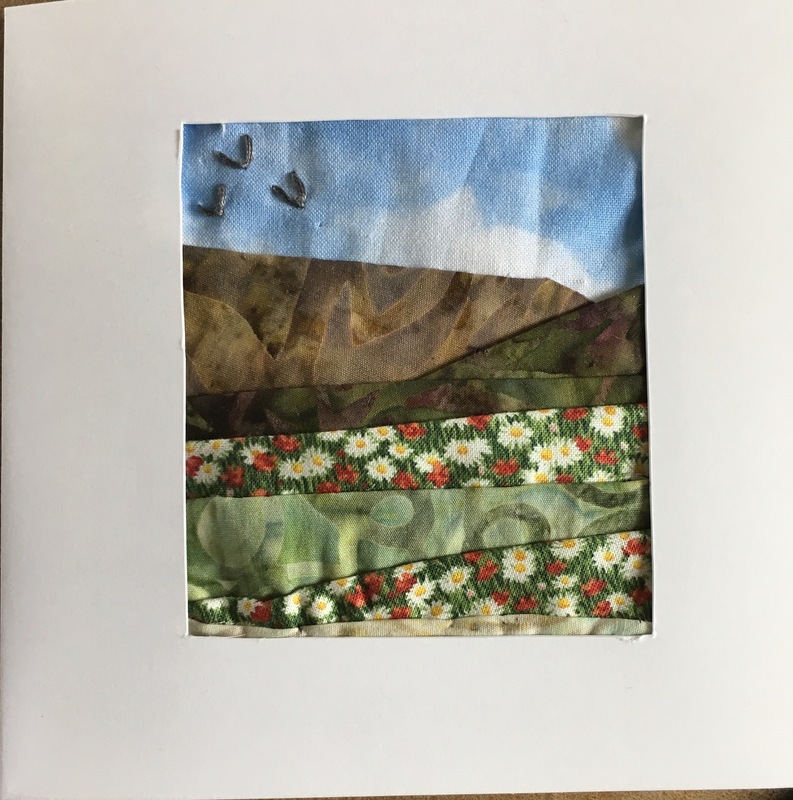 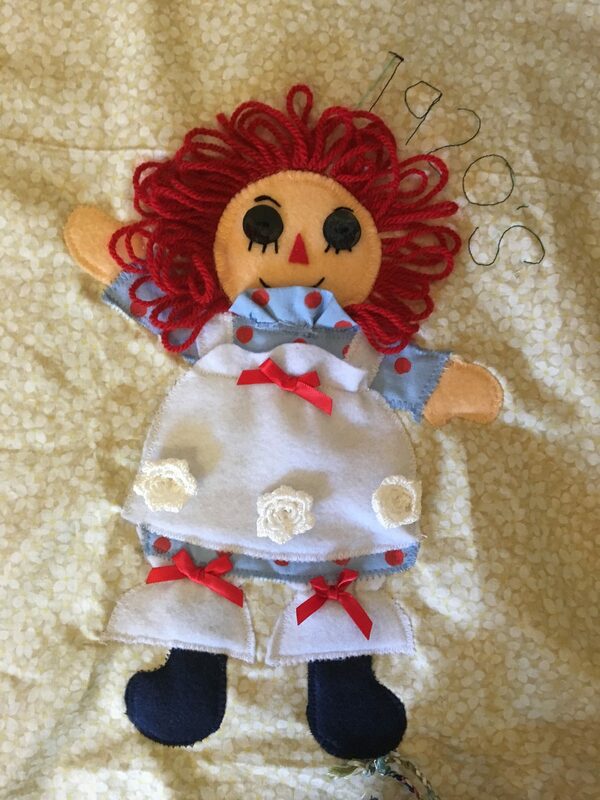 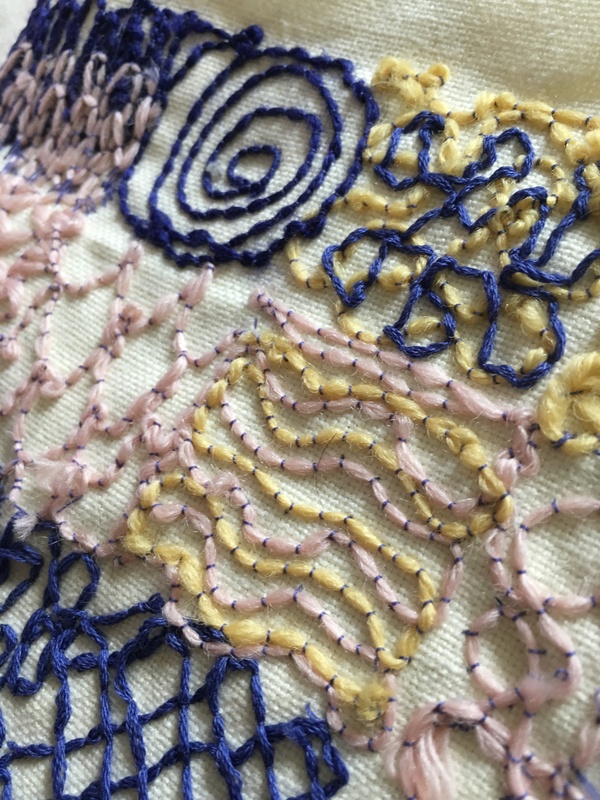 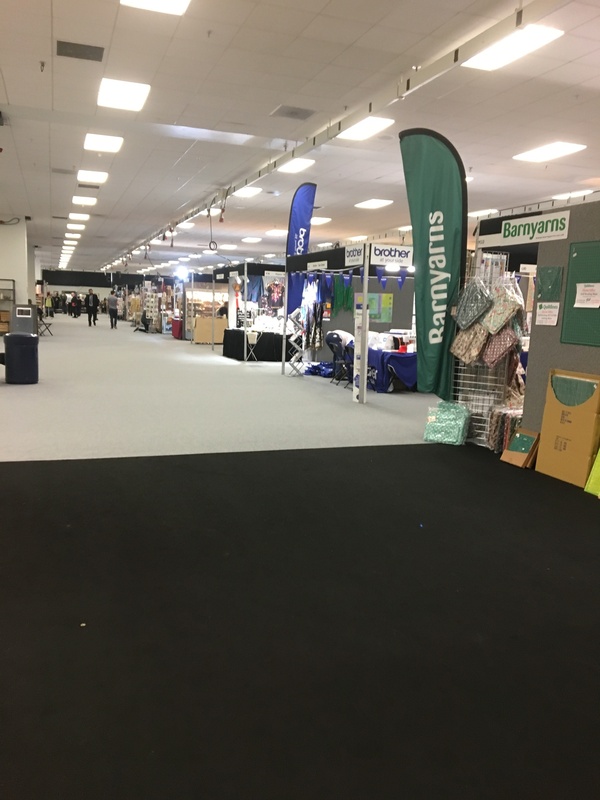 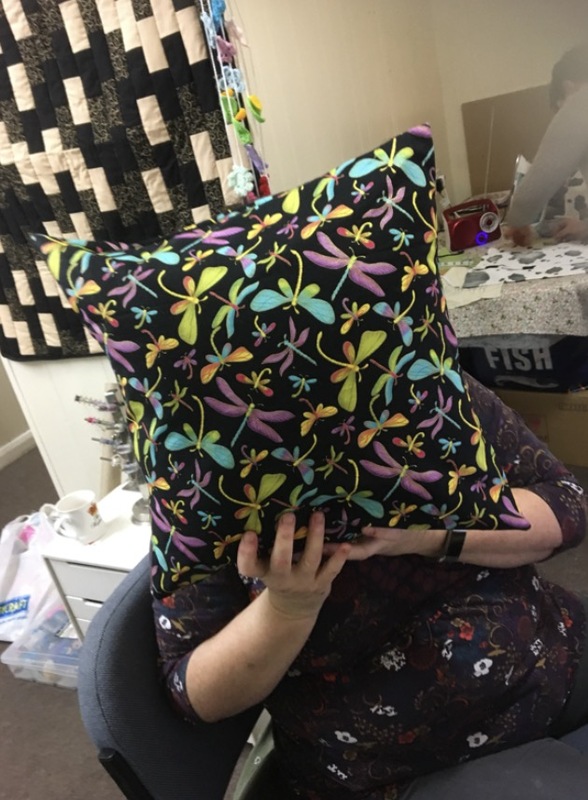 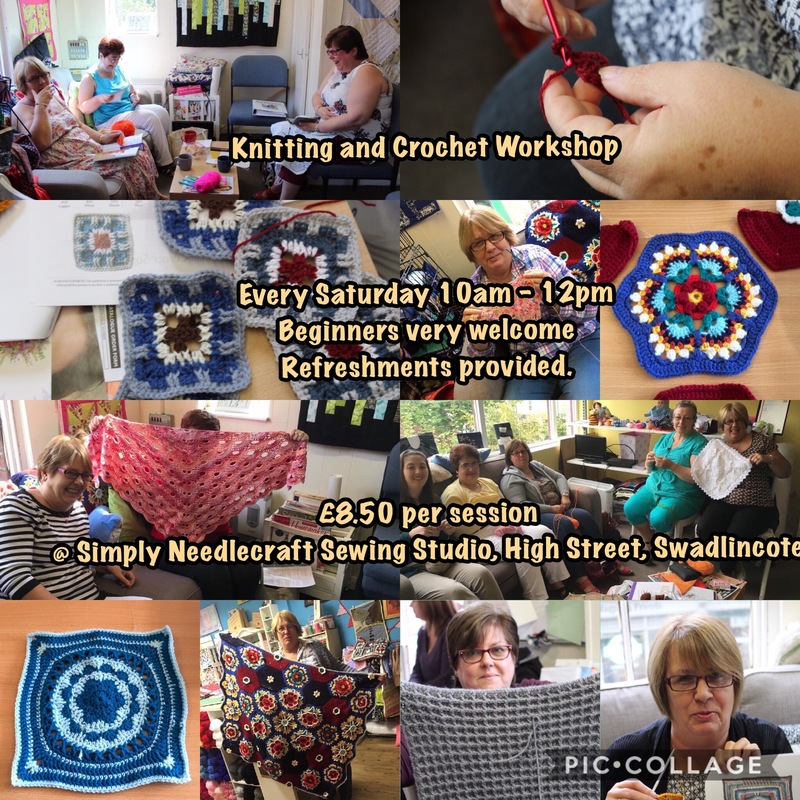 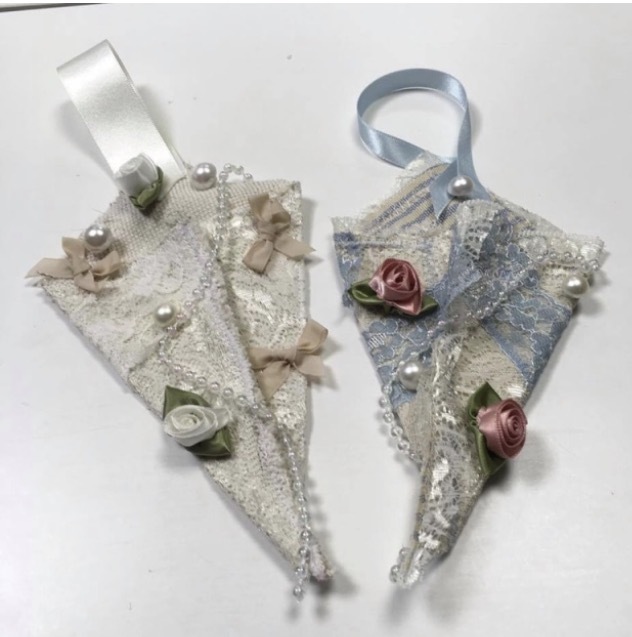 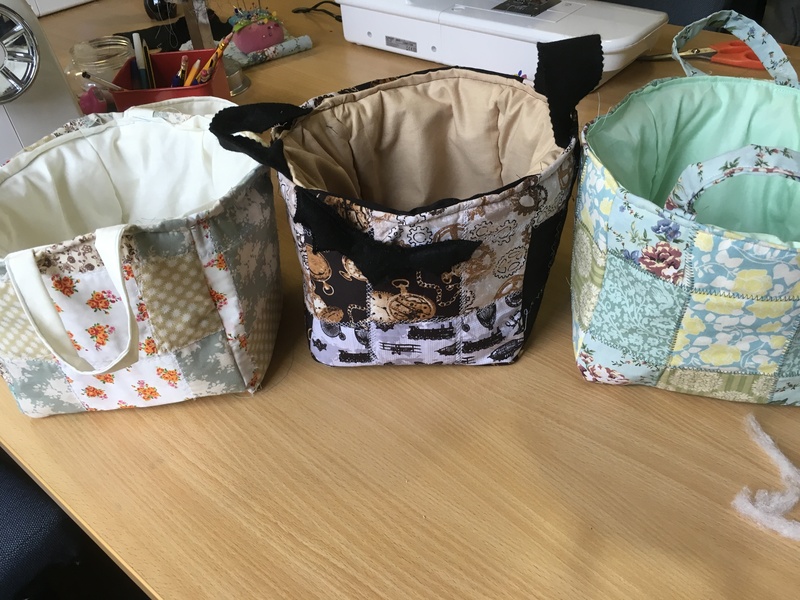 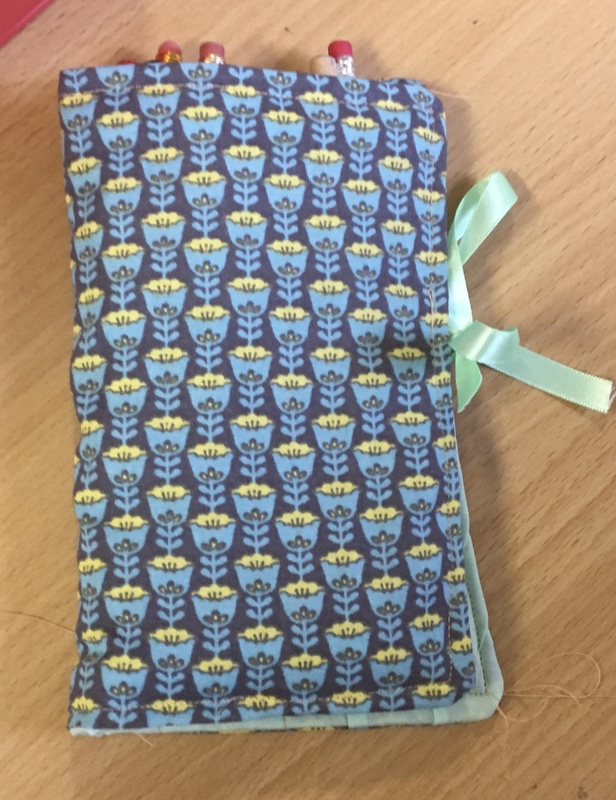 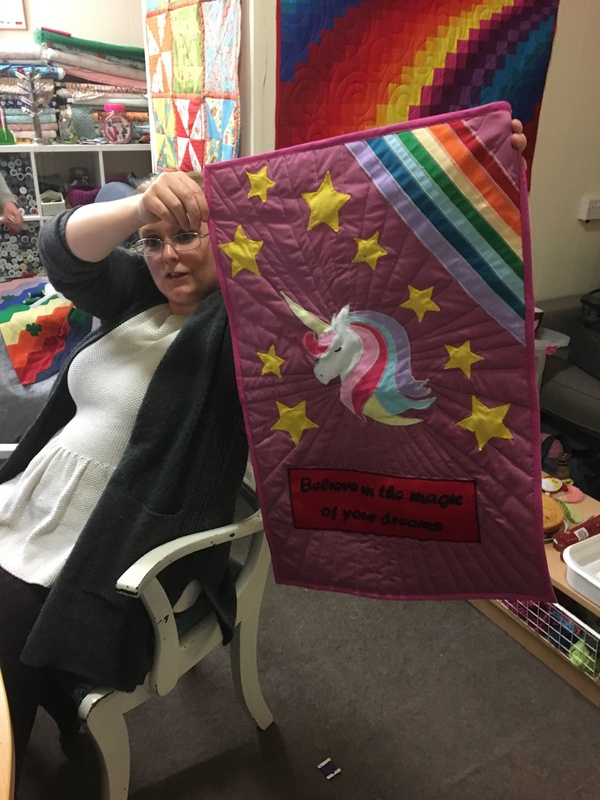 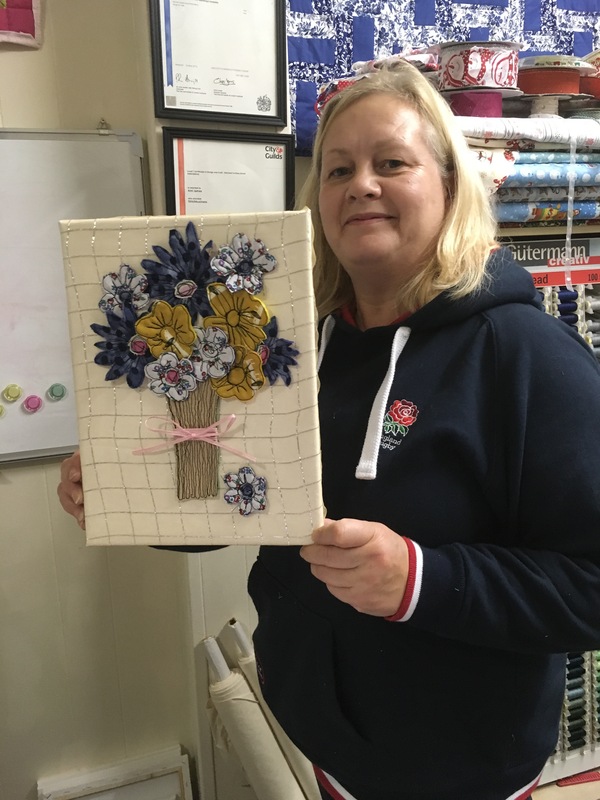 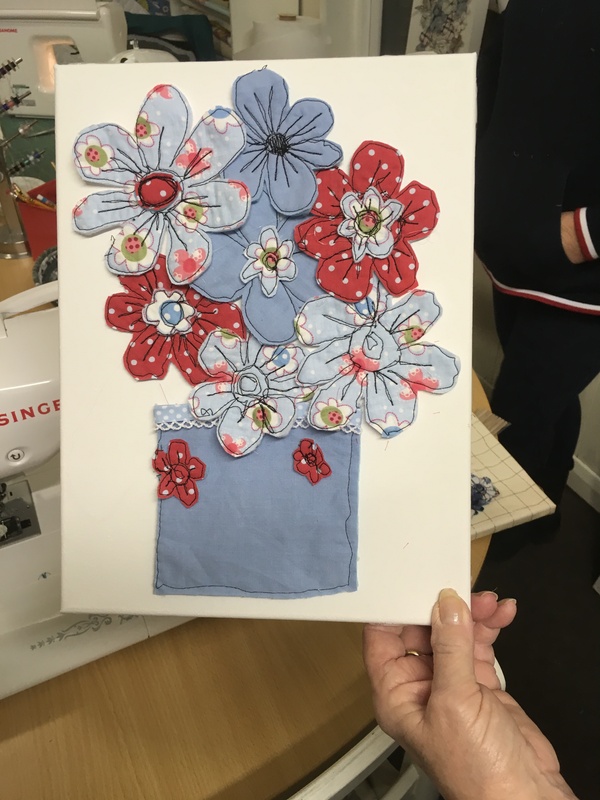 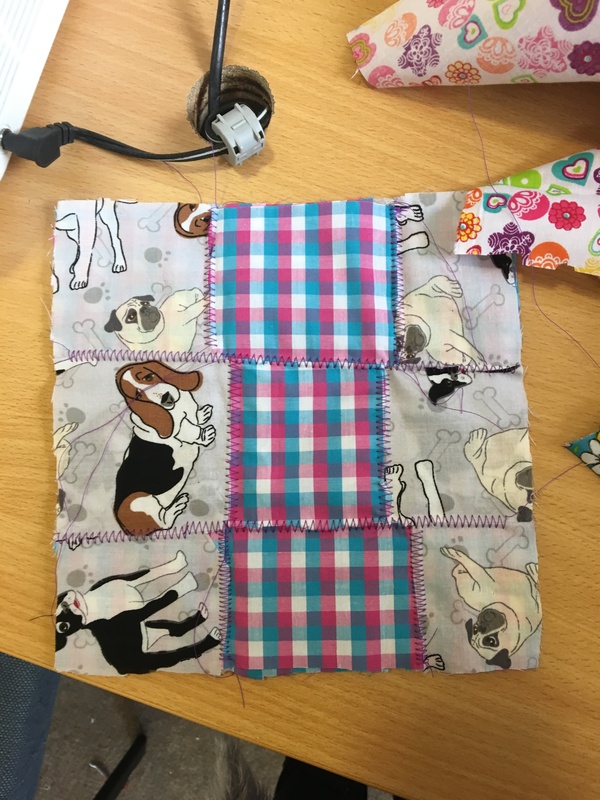 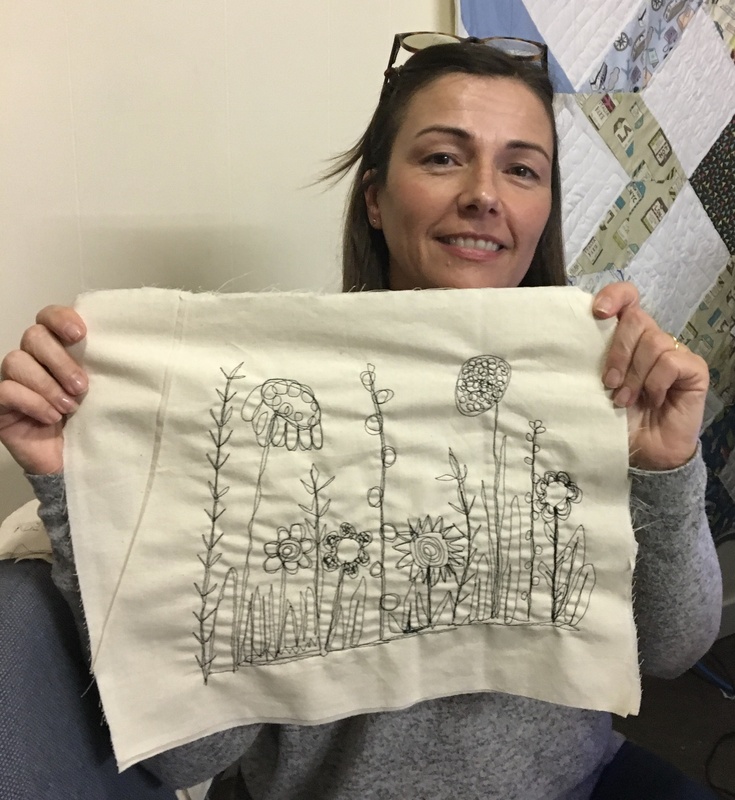 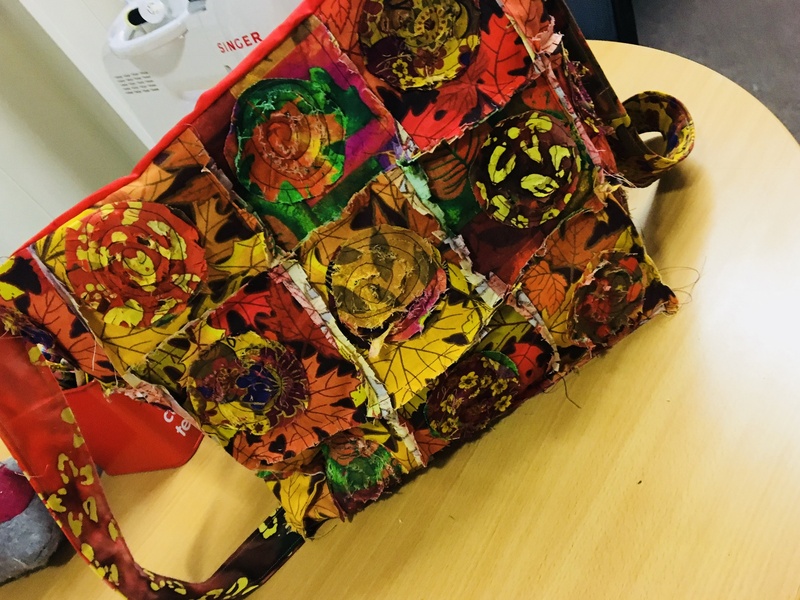 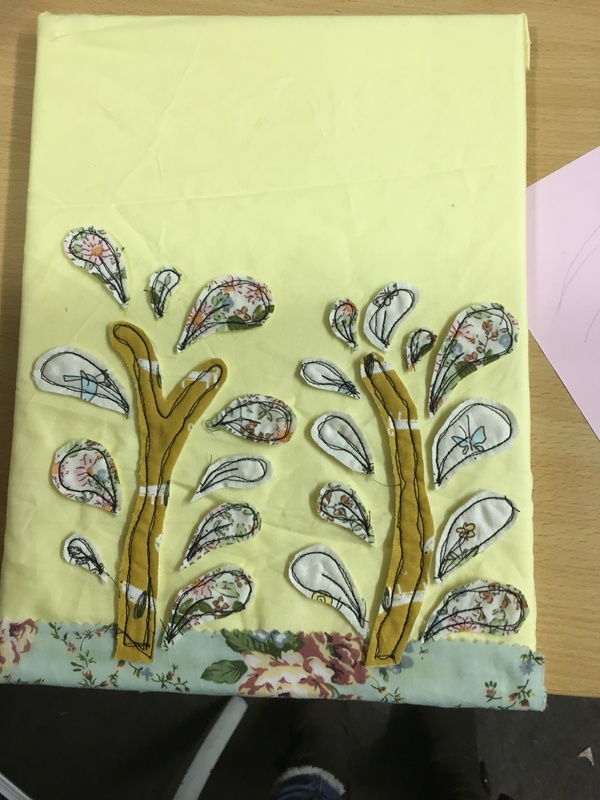 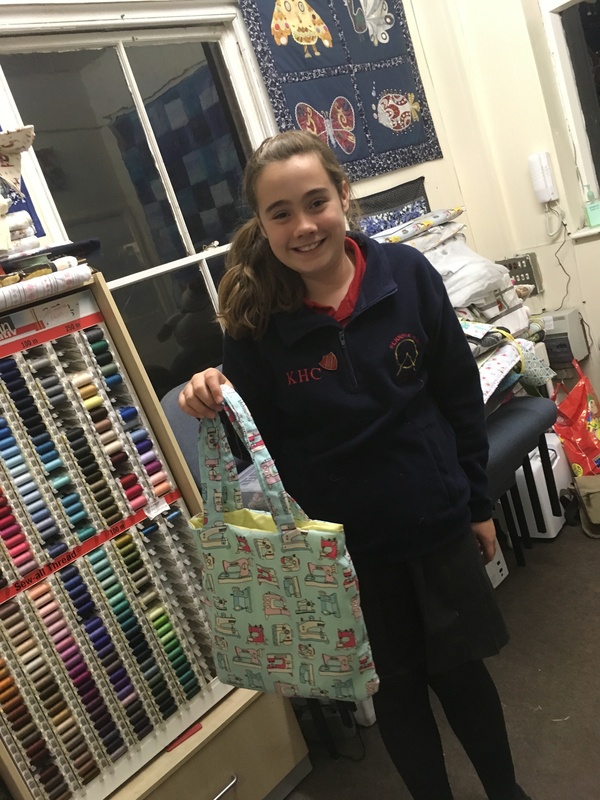 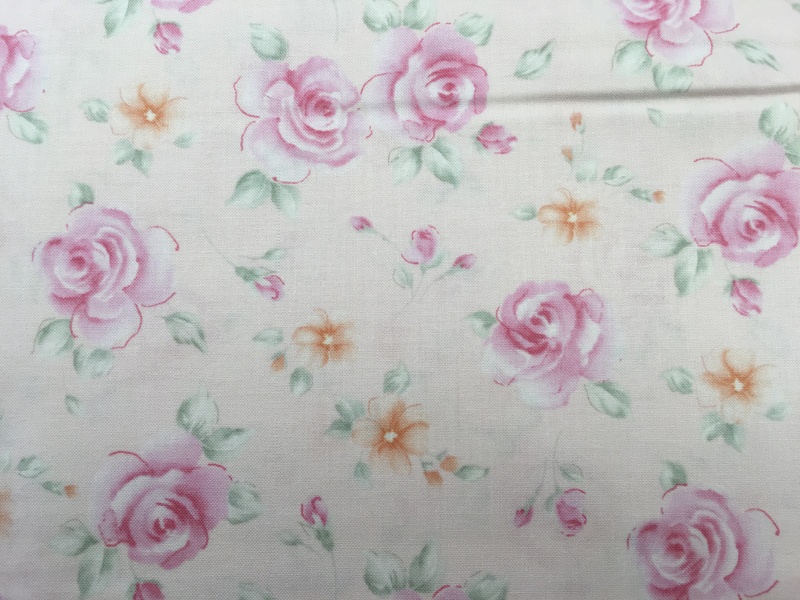 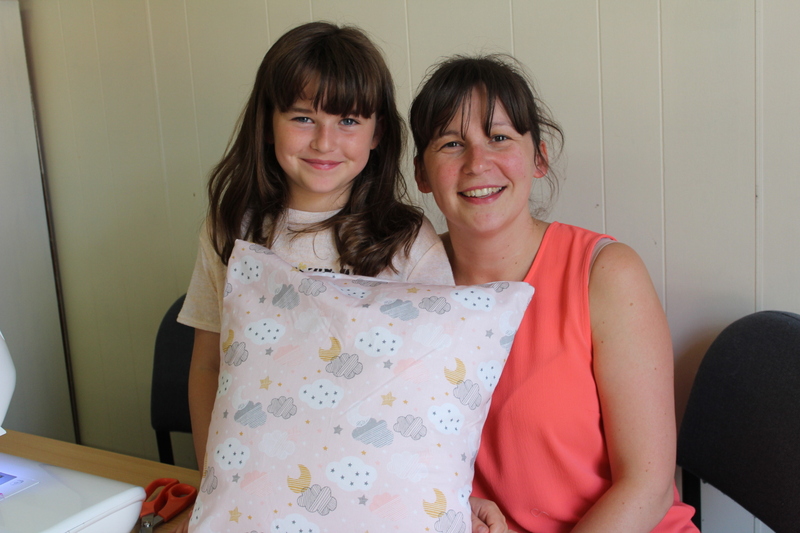 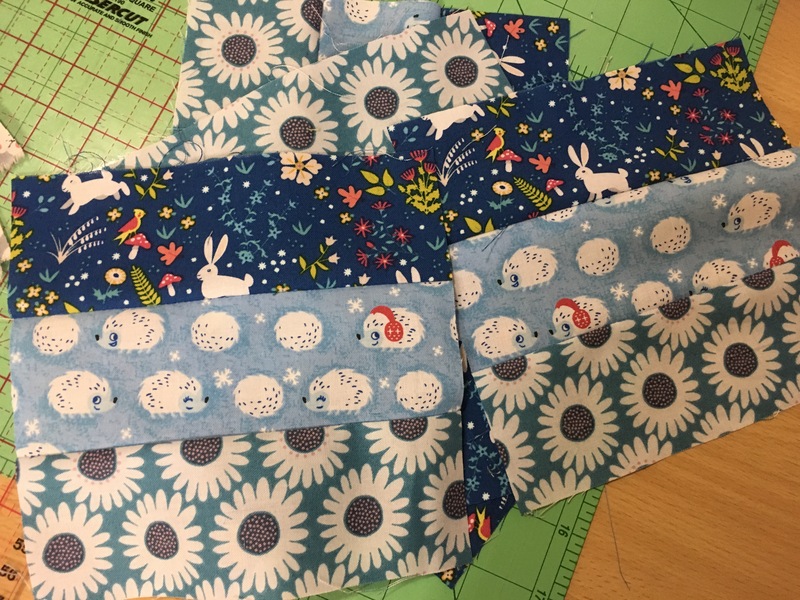 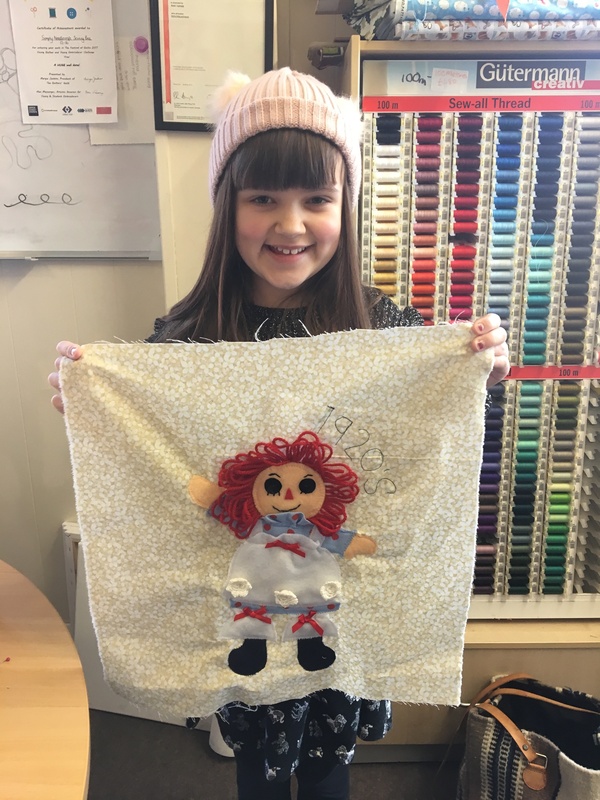 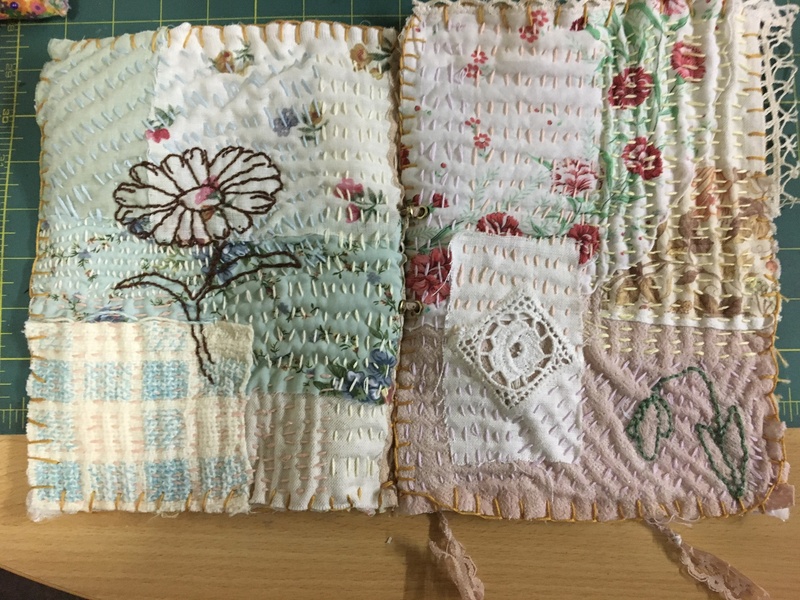 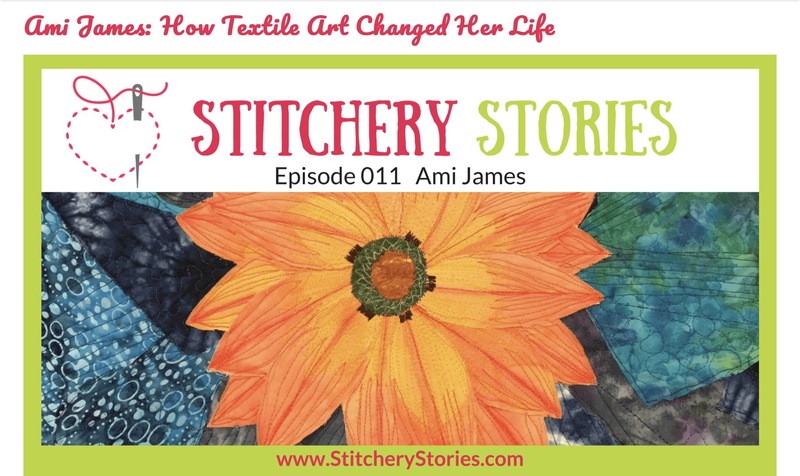 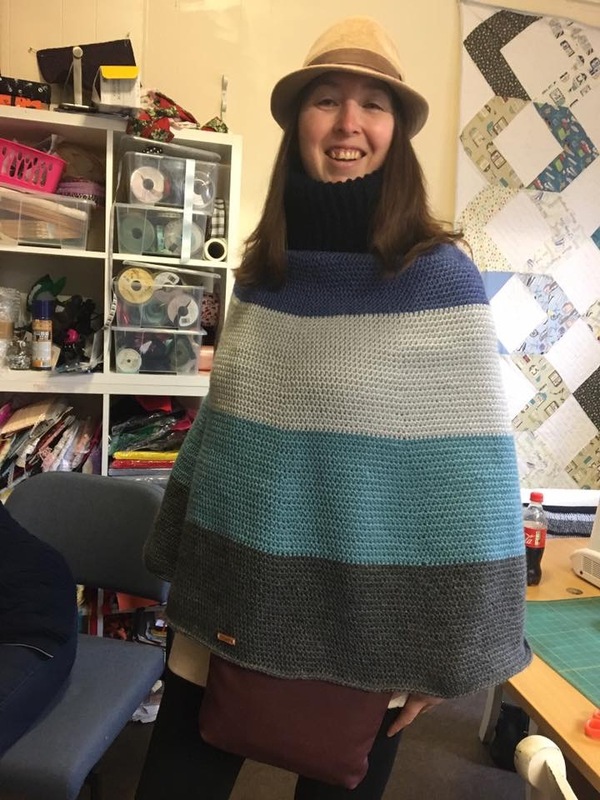 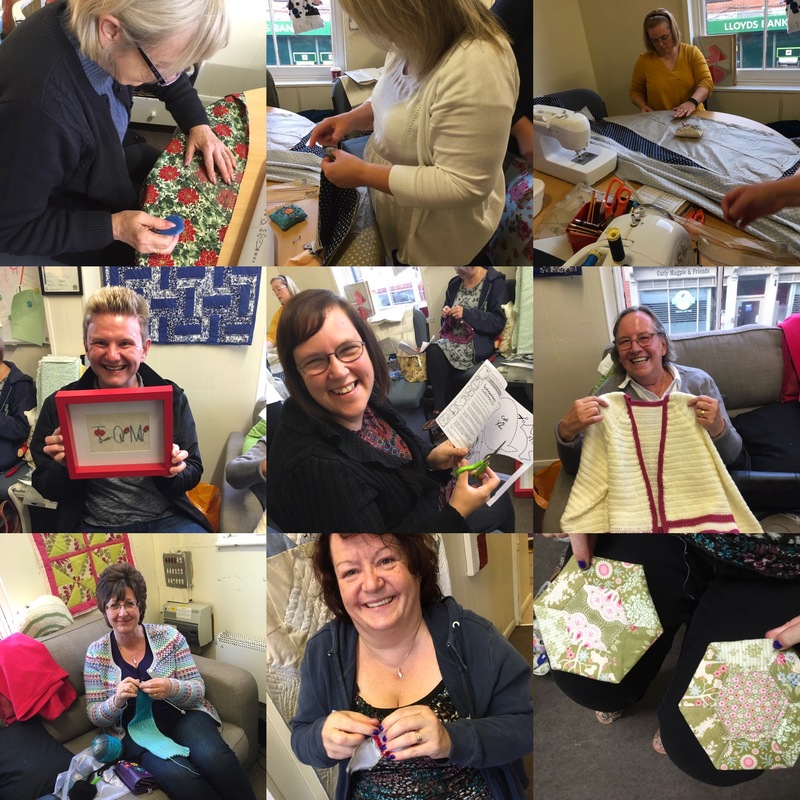 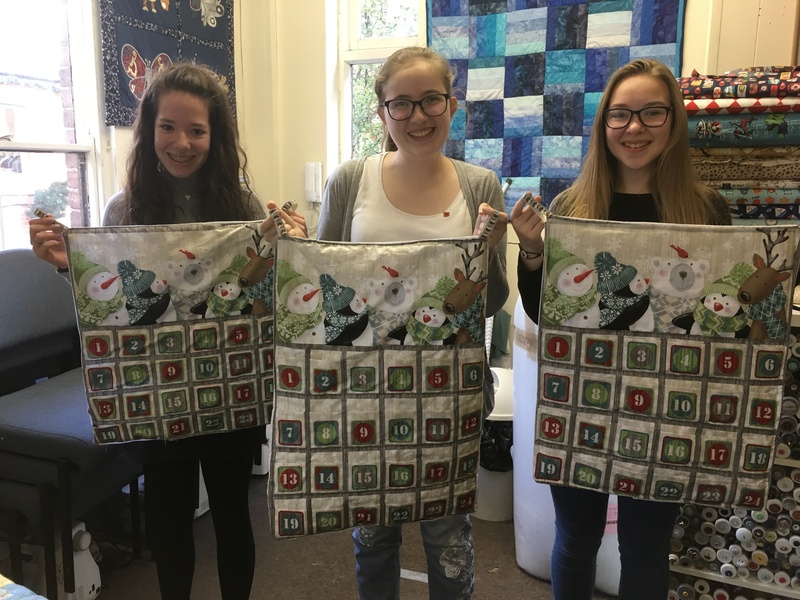 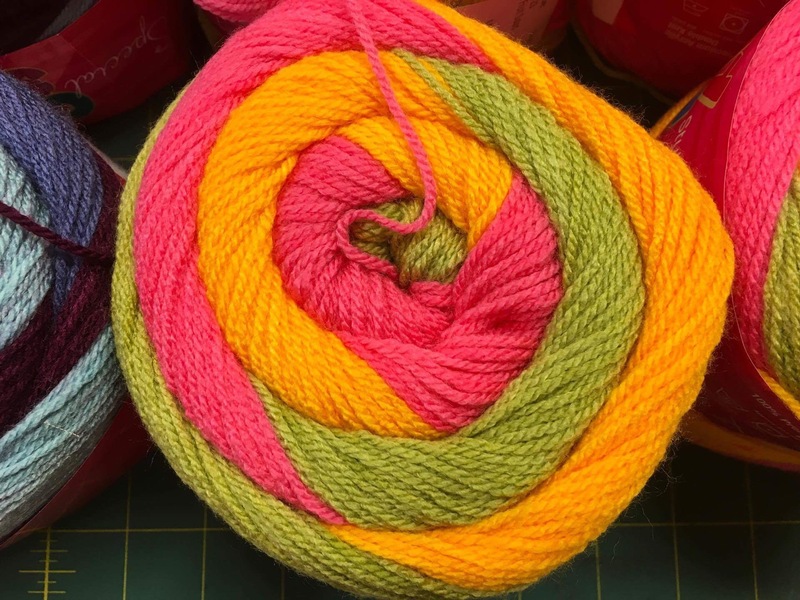 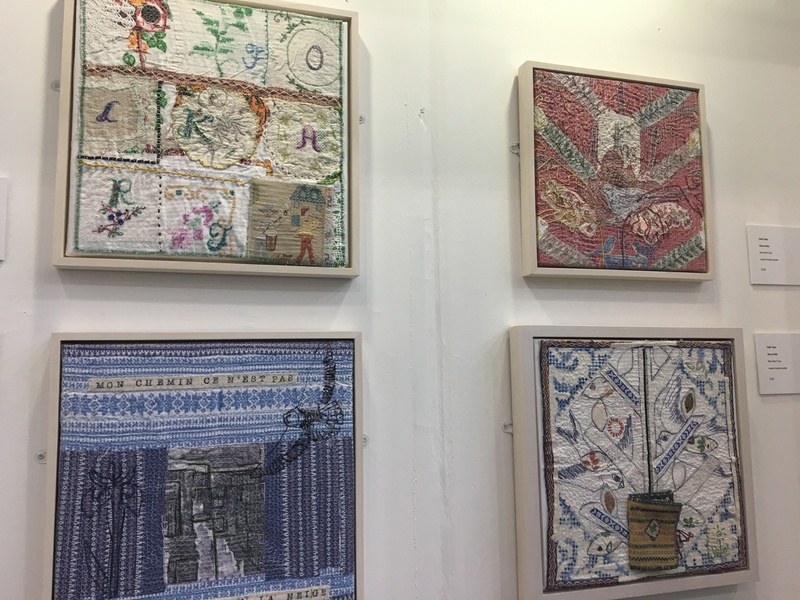 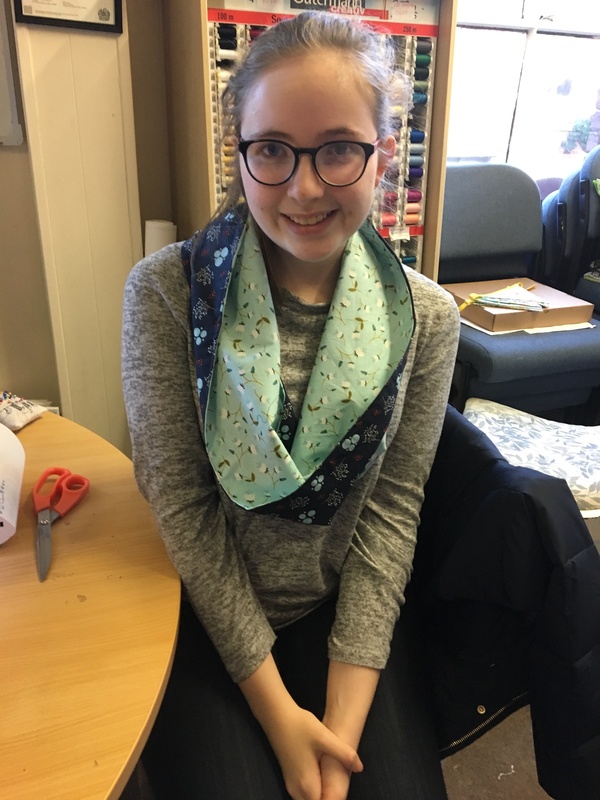 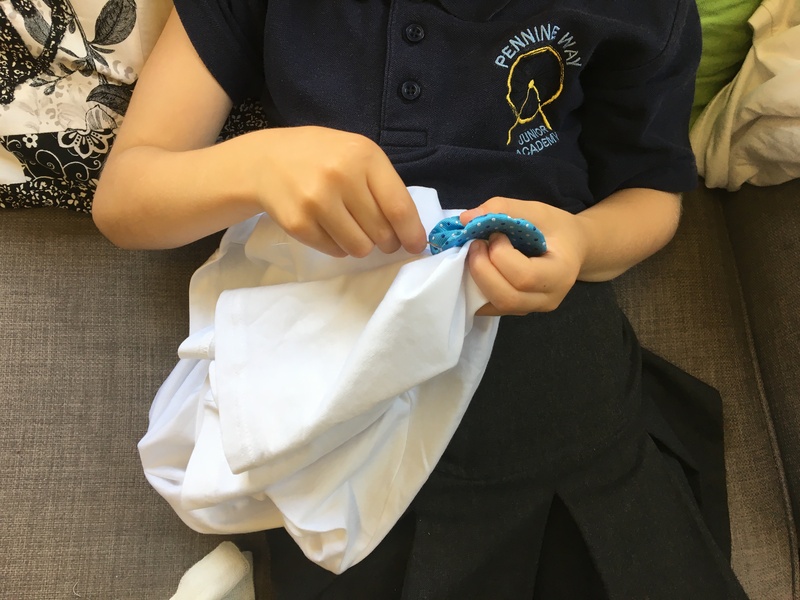 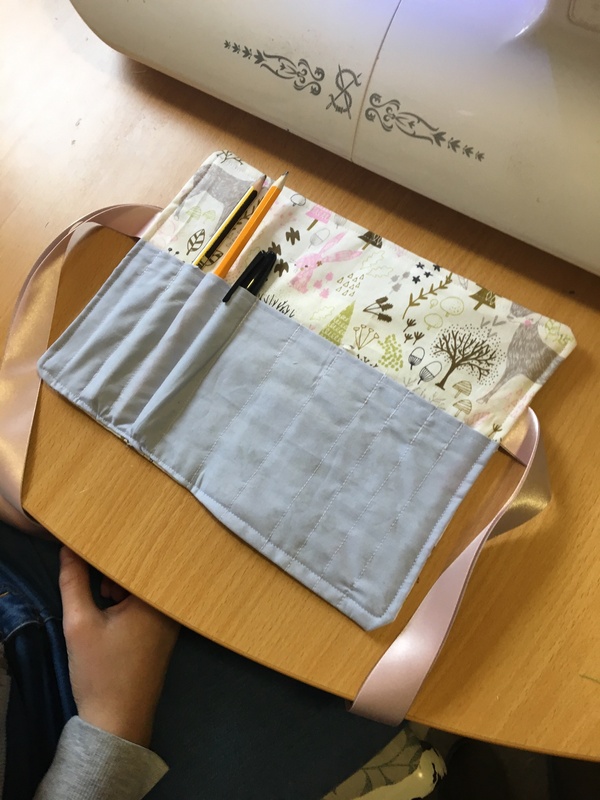 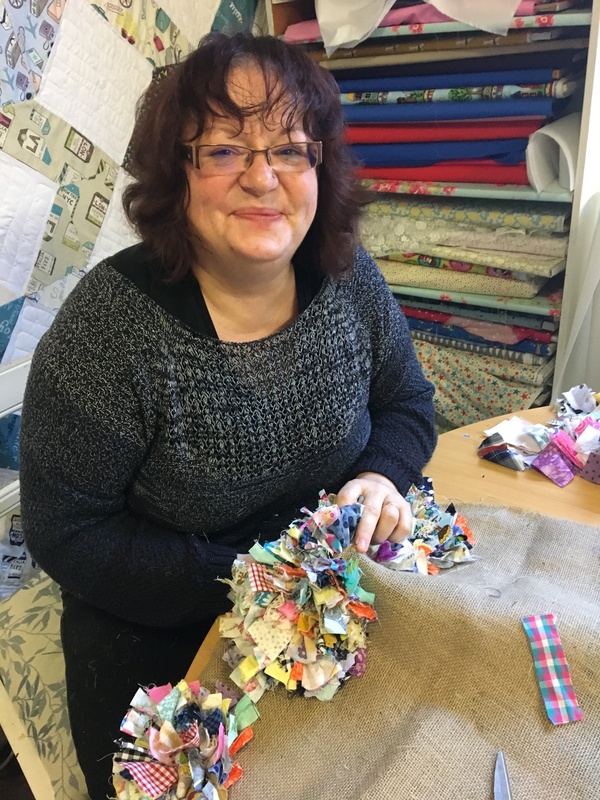 This is a two hour workshop which always ends in fantastic results …..
and also a new workshop that was introduced this year…… the rag bag workshop…. 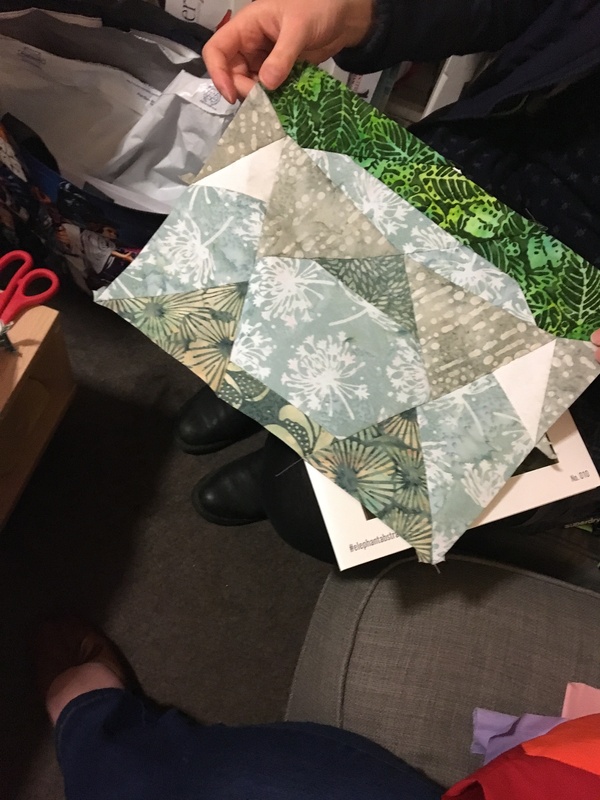 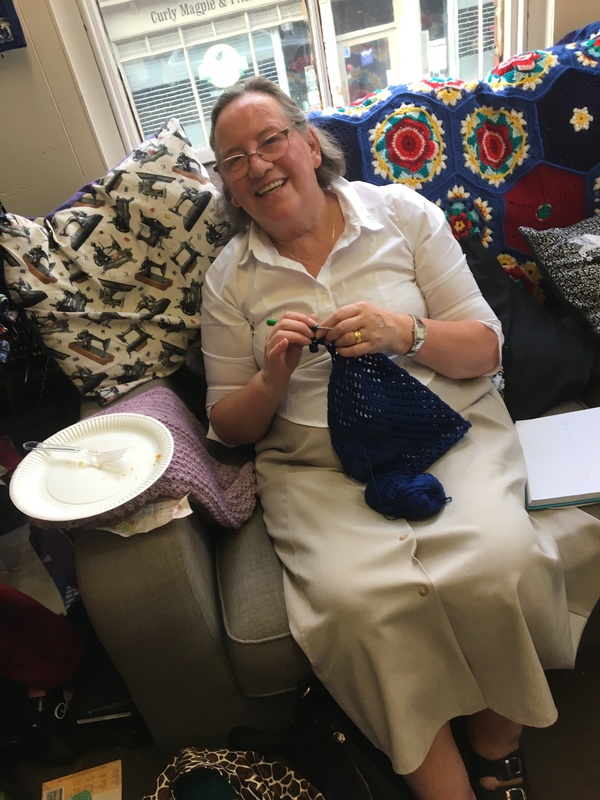 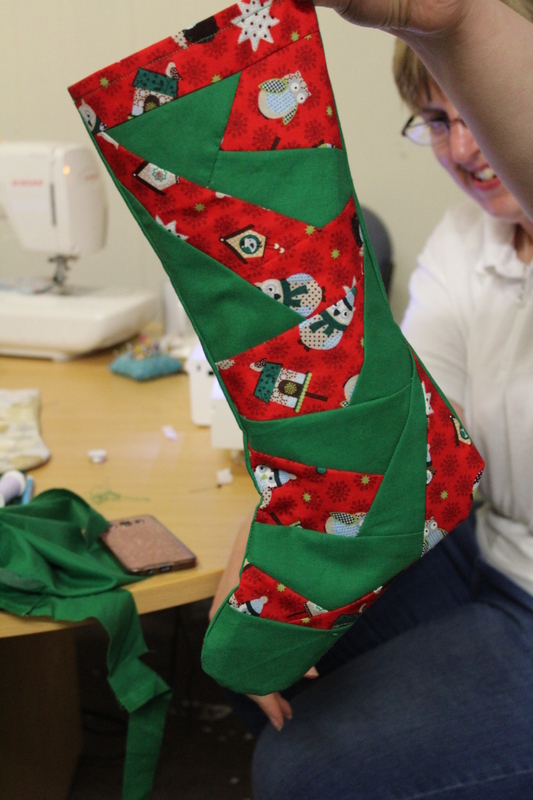 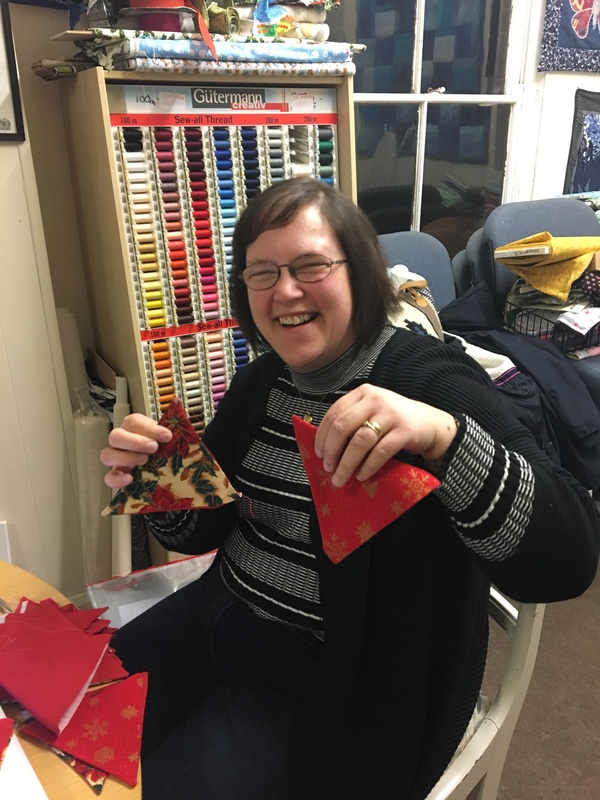 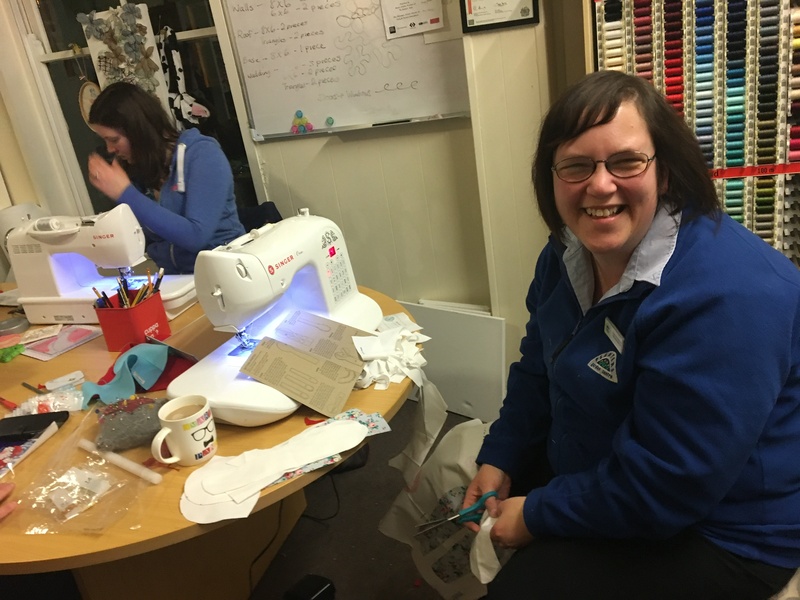 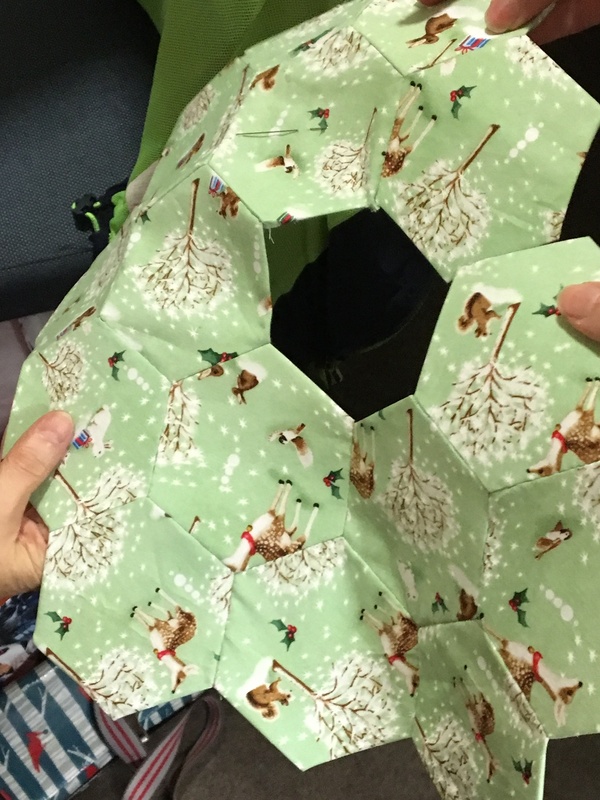 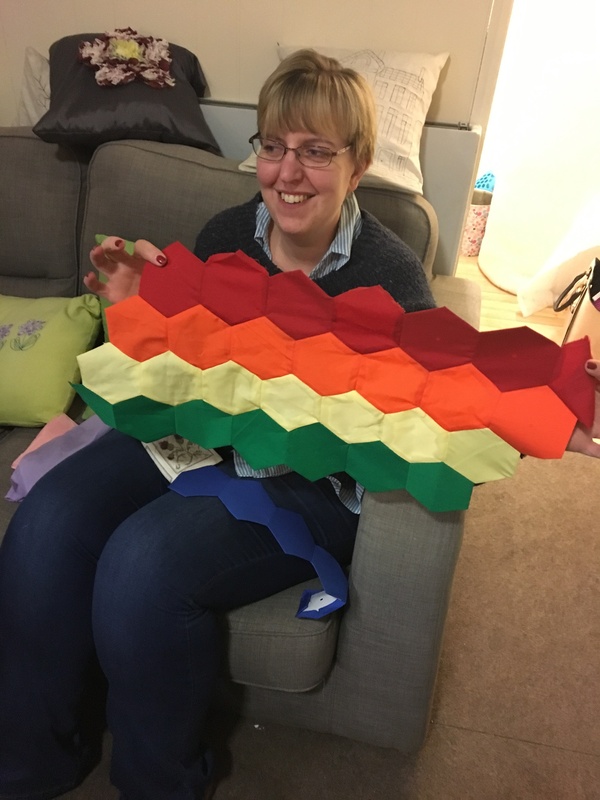 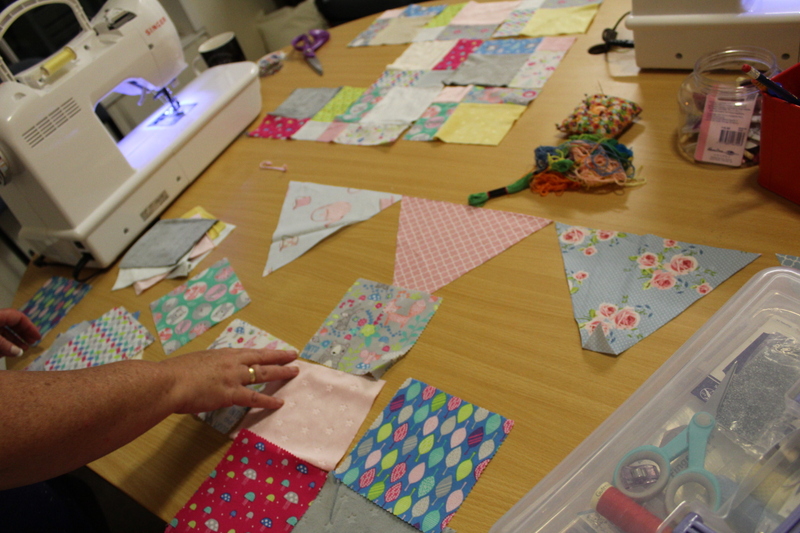 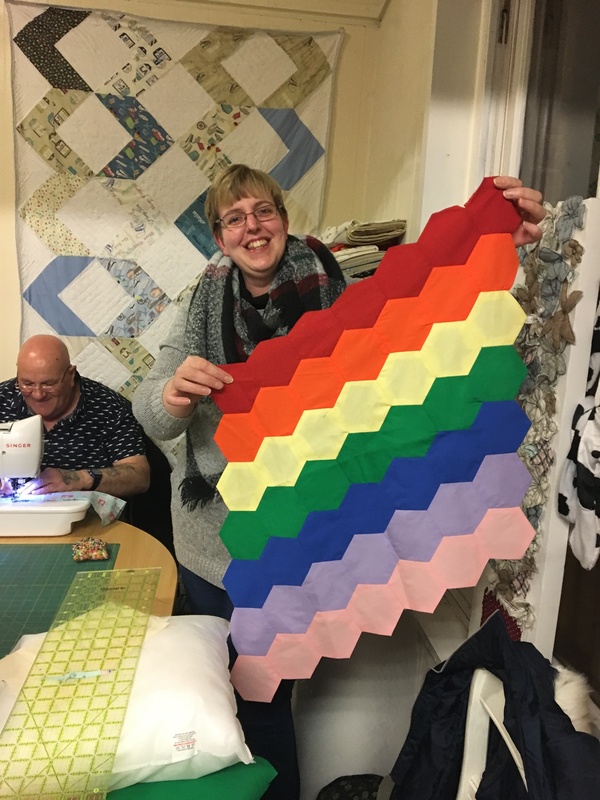 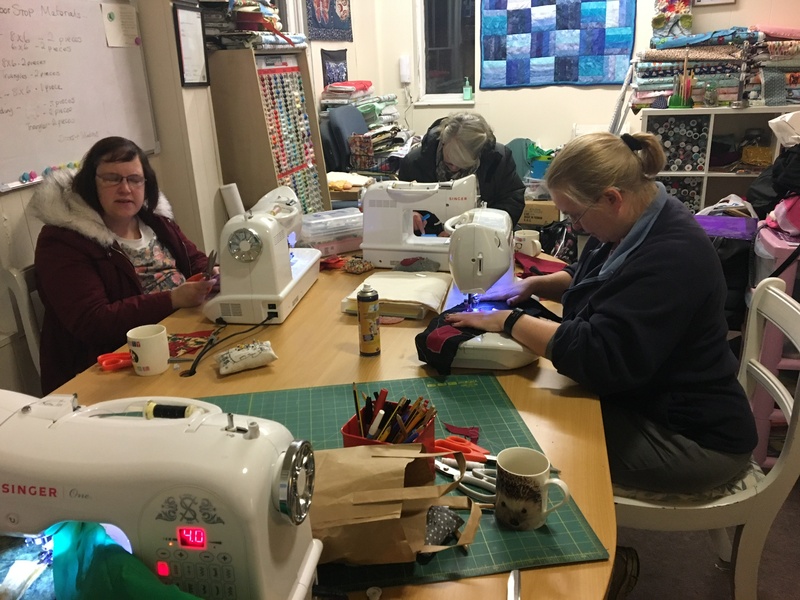 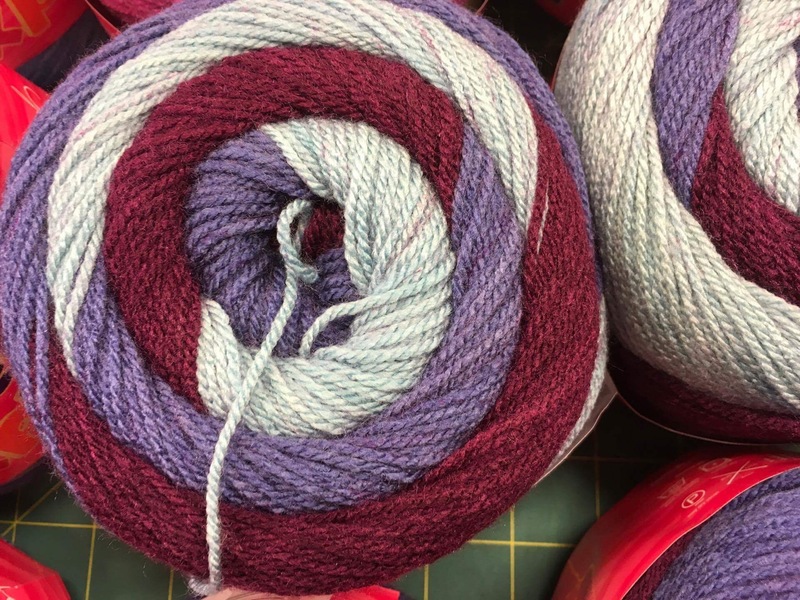 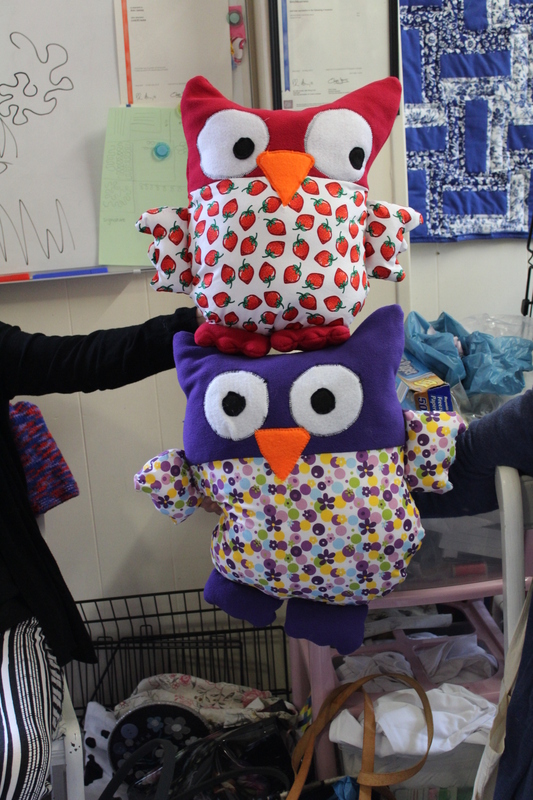 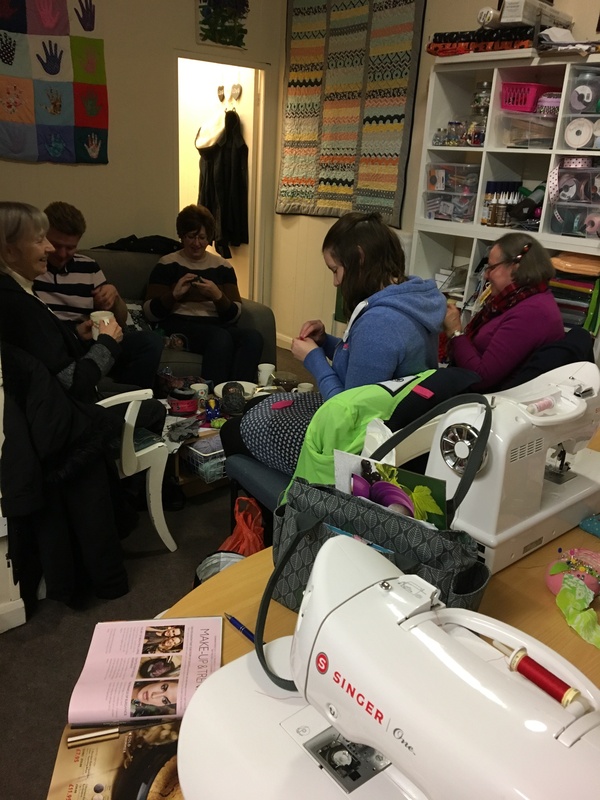 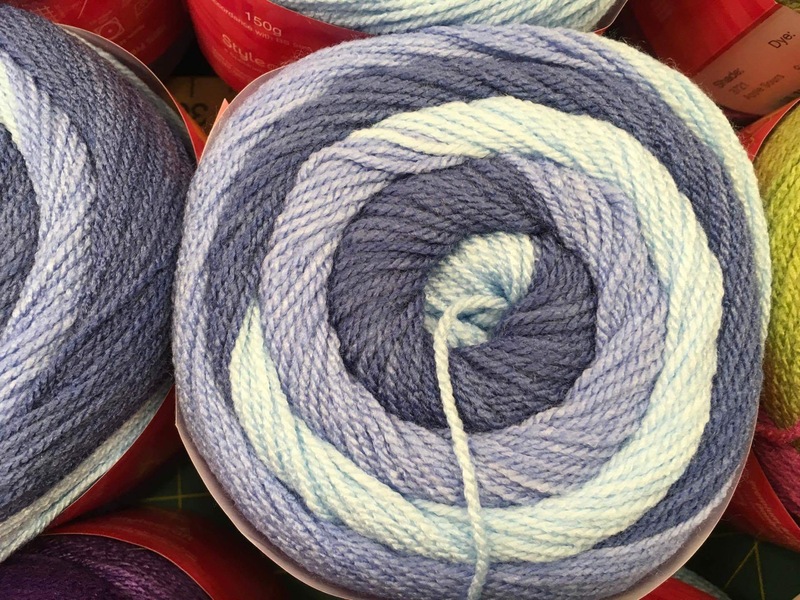 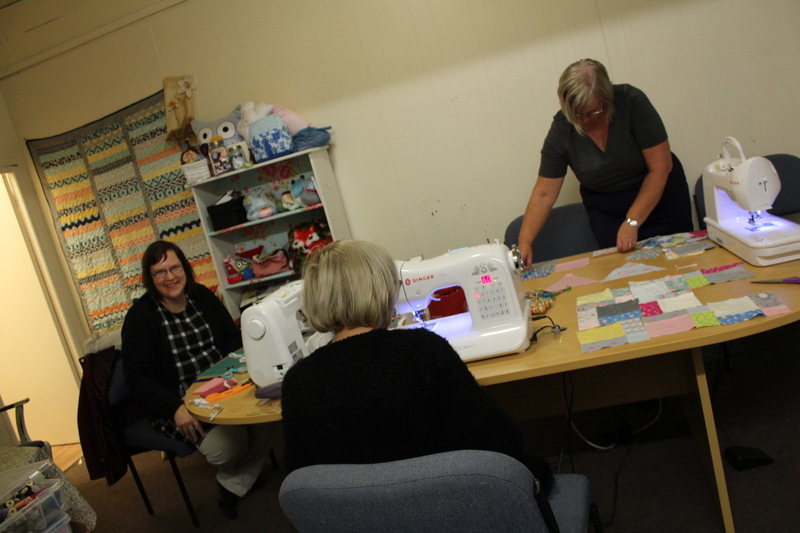 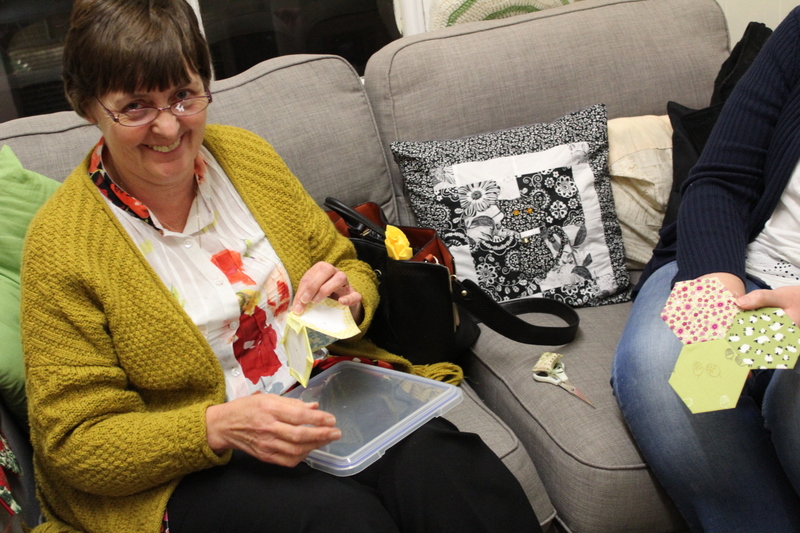 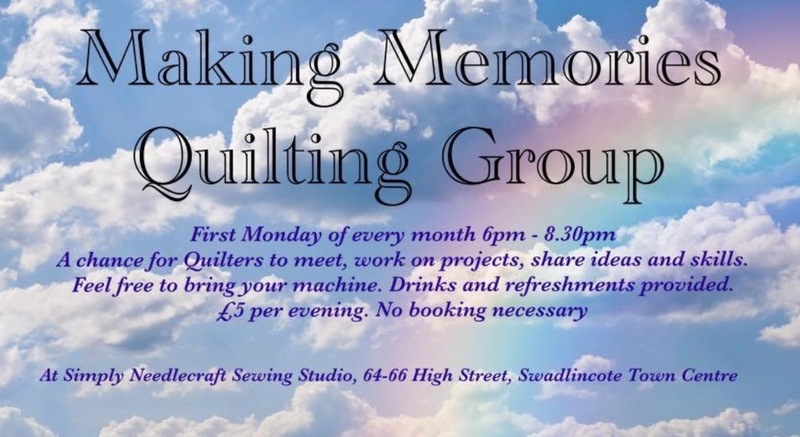 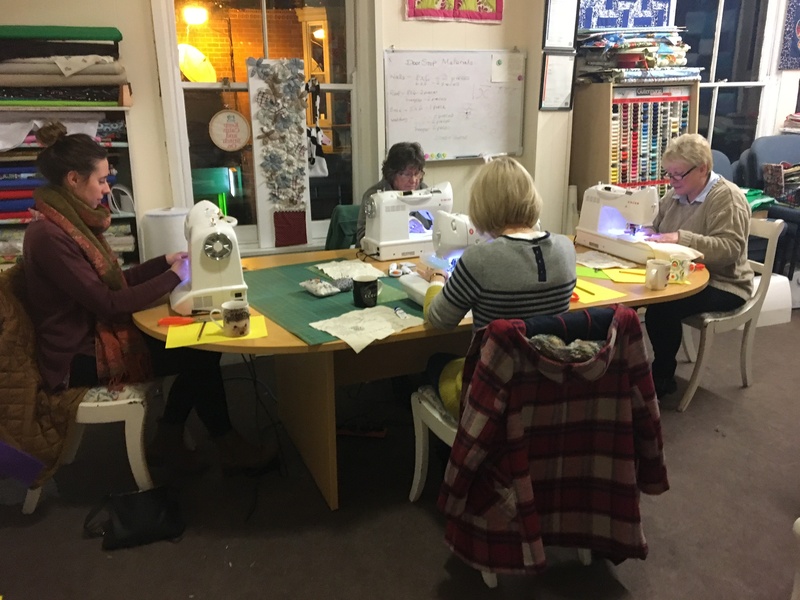 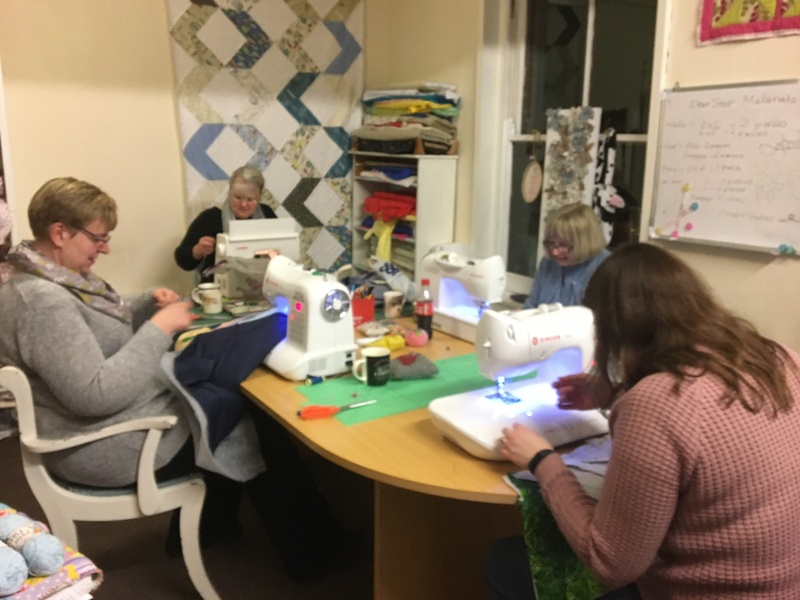 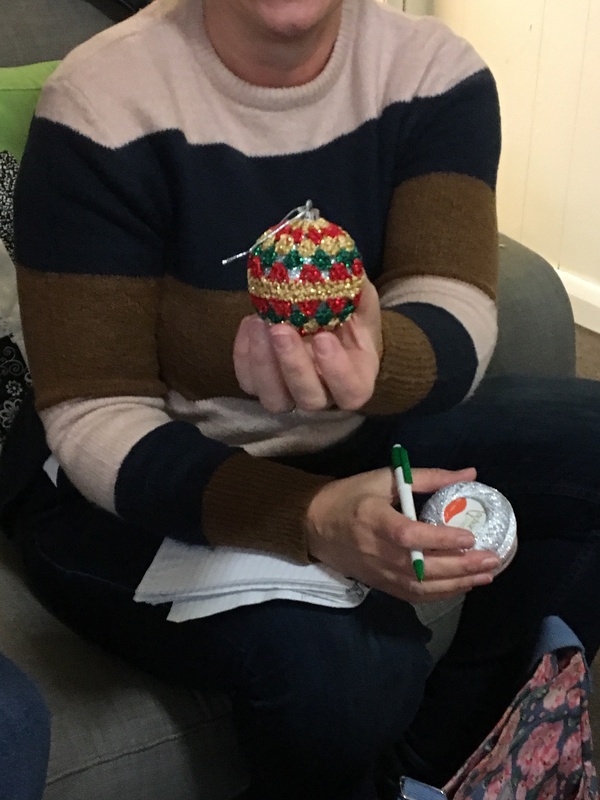 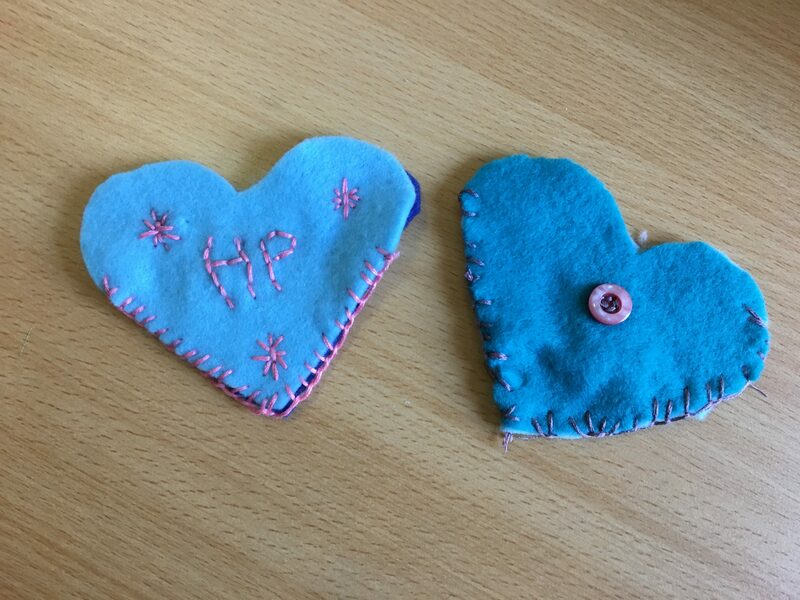 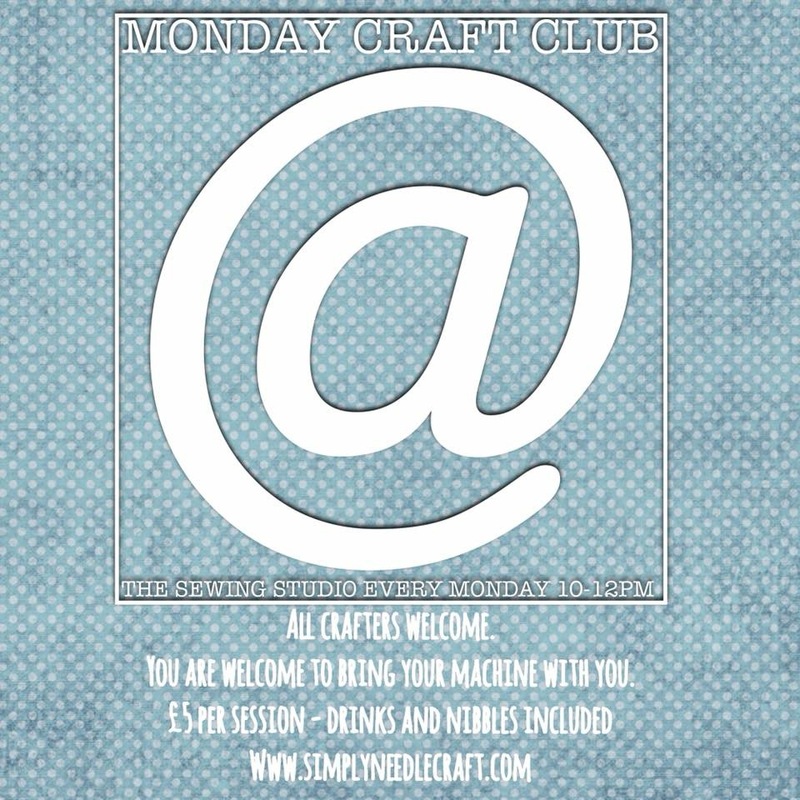 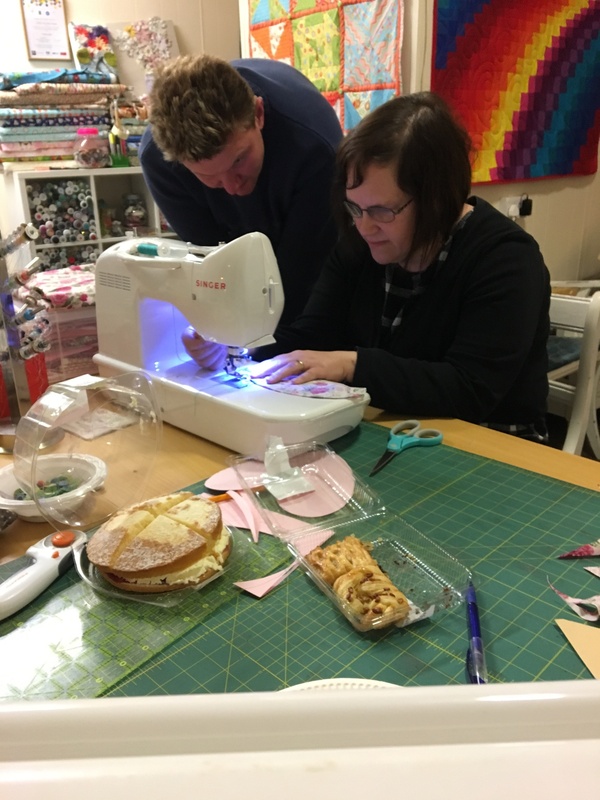 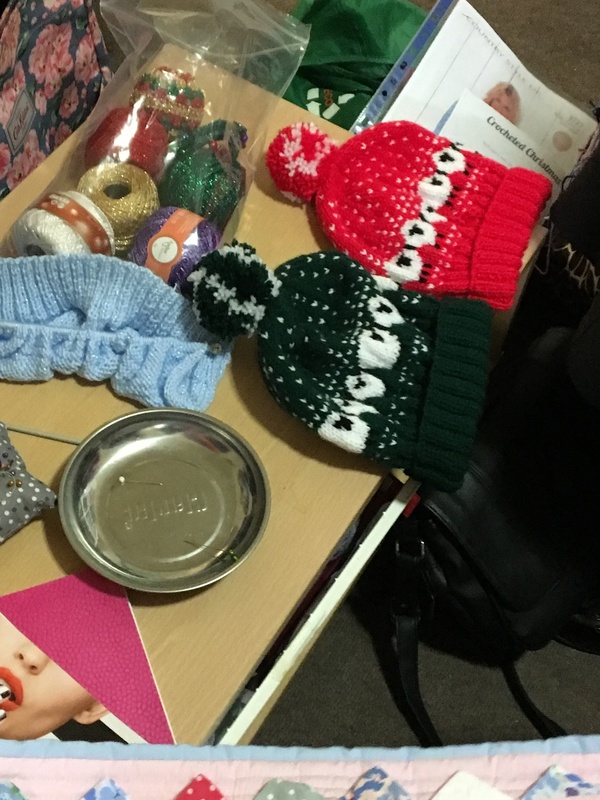 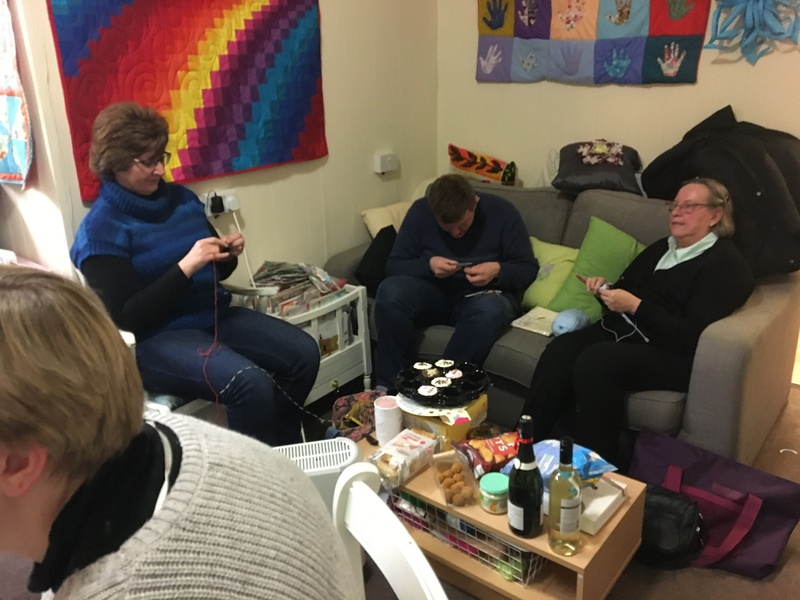 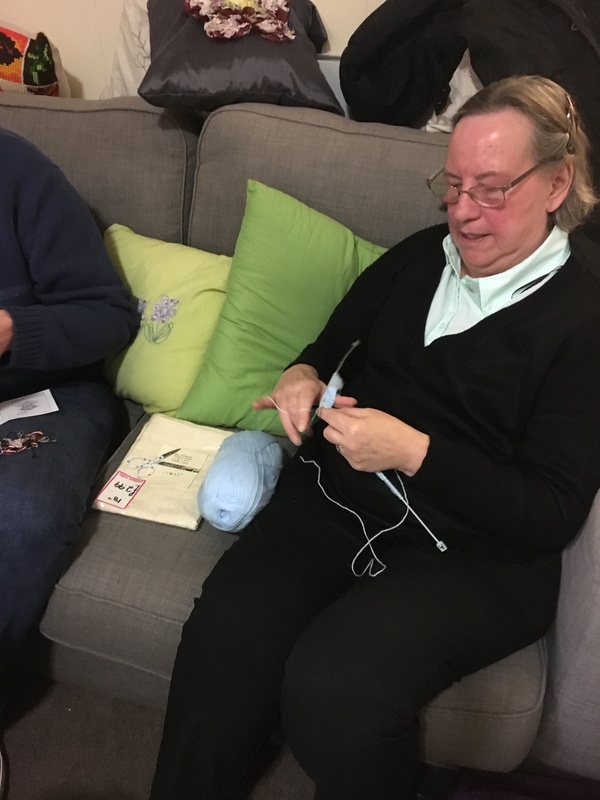 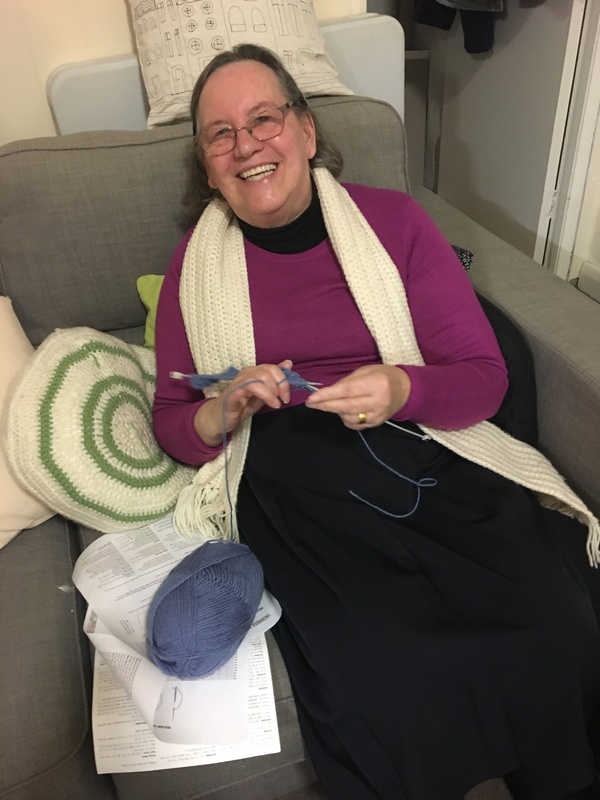 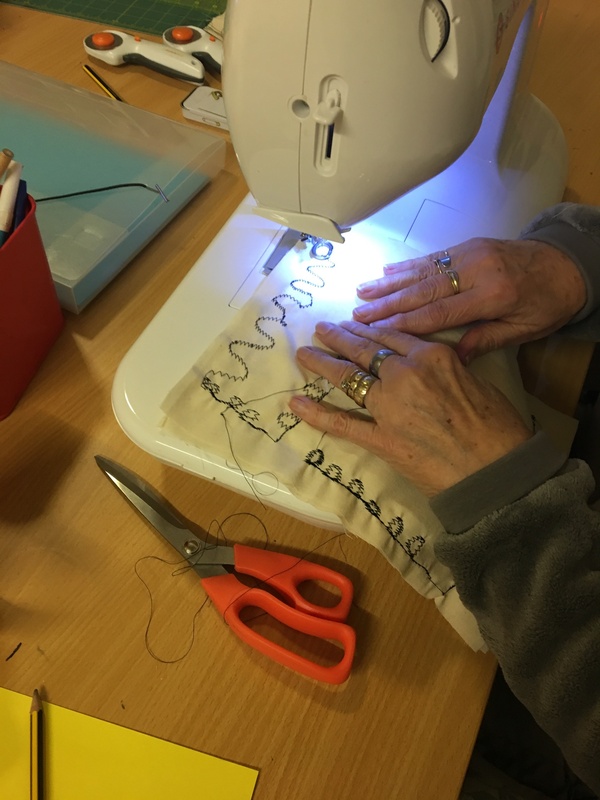 Our monthly Craft & Chat Night also took place this week. 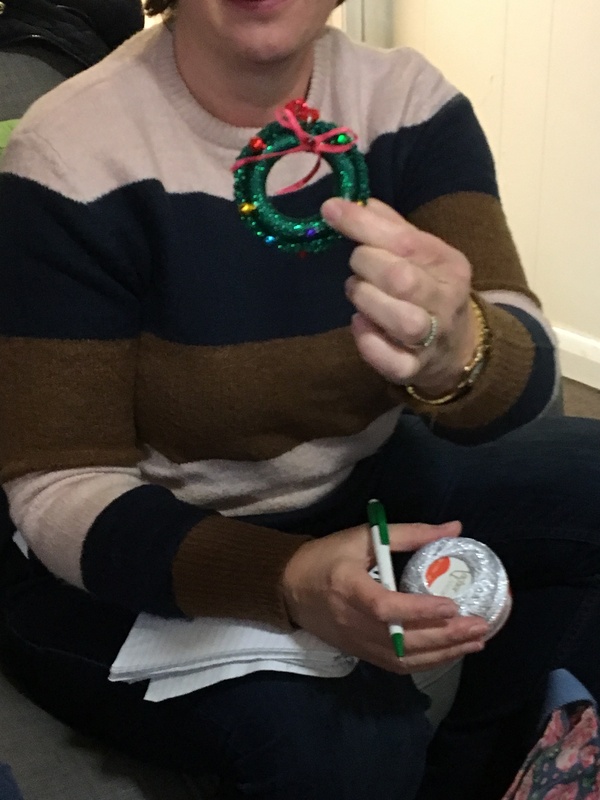 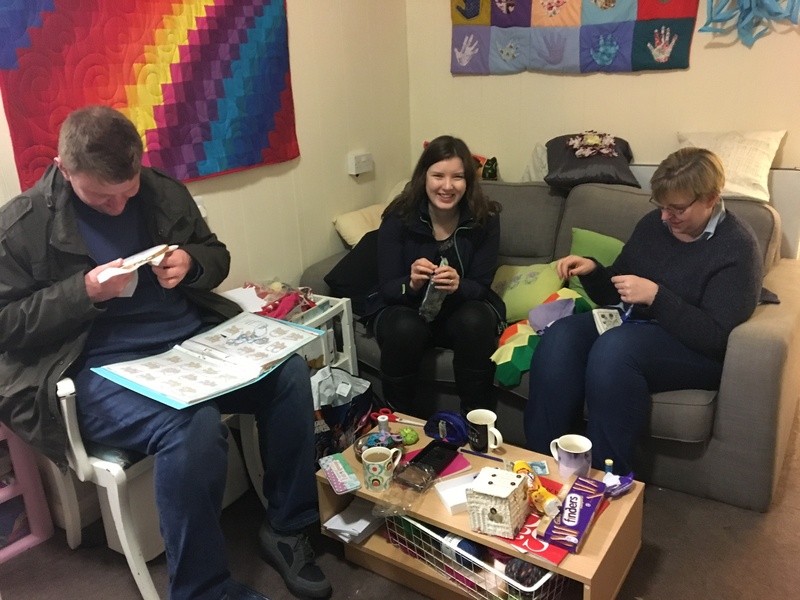 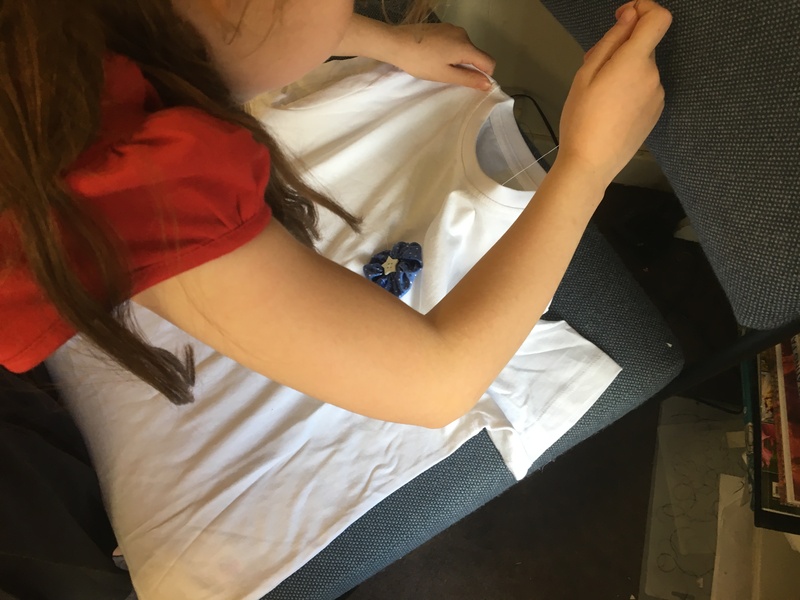 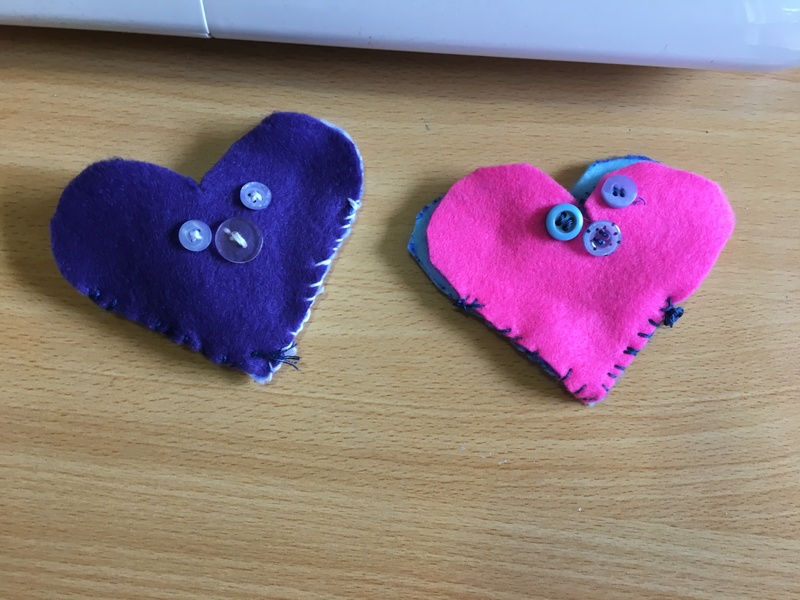 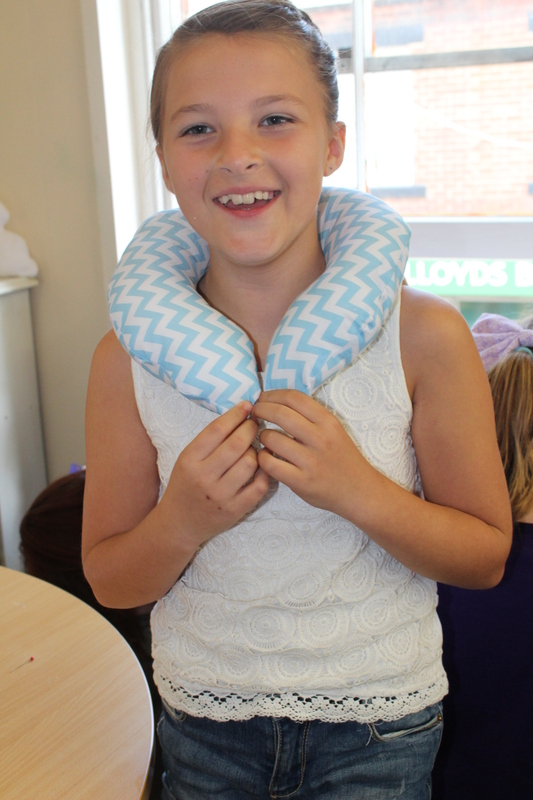 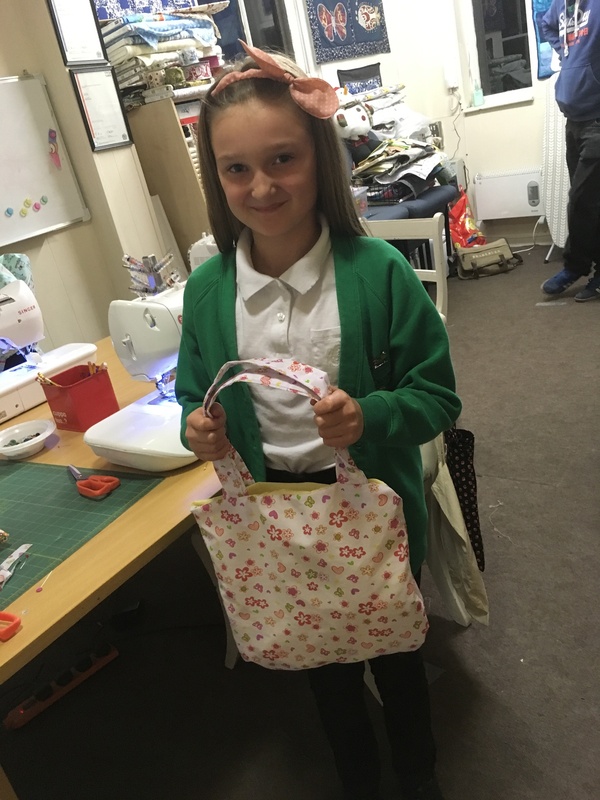 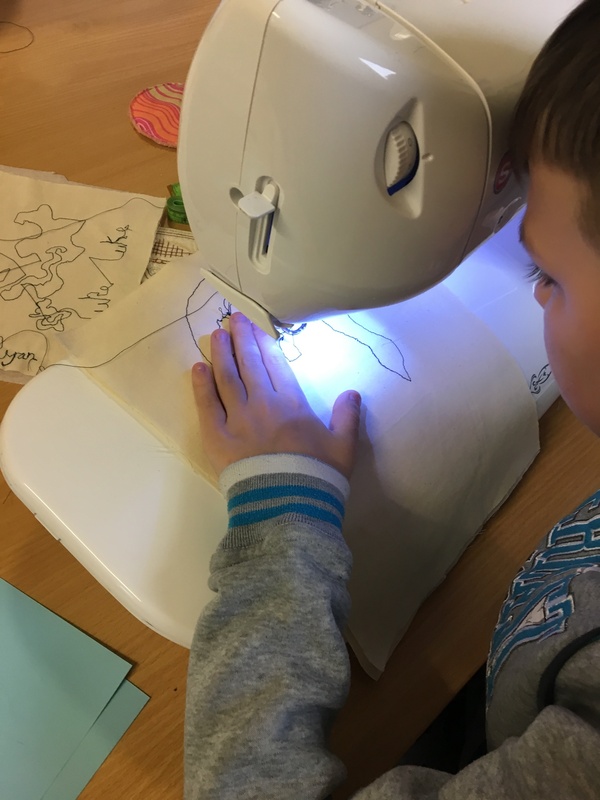 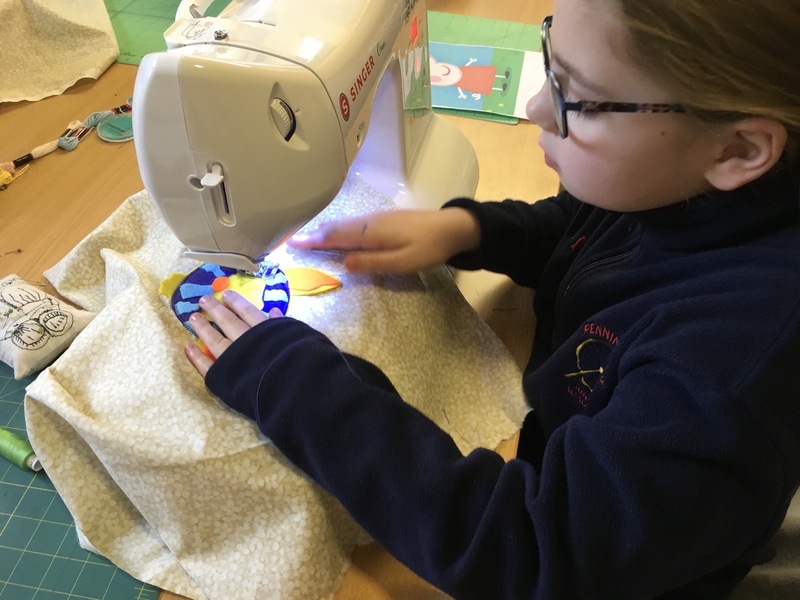 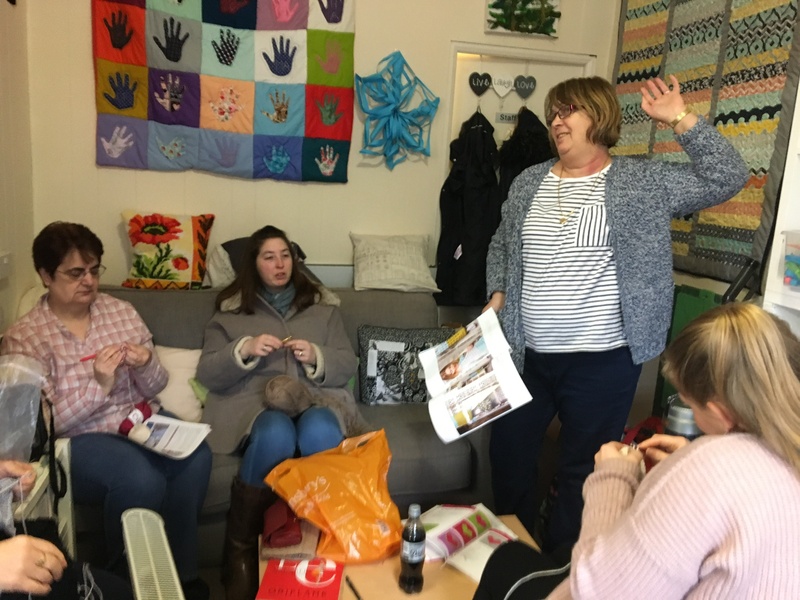 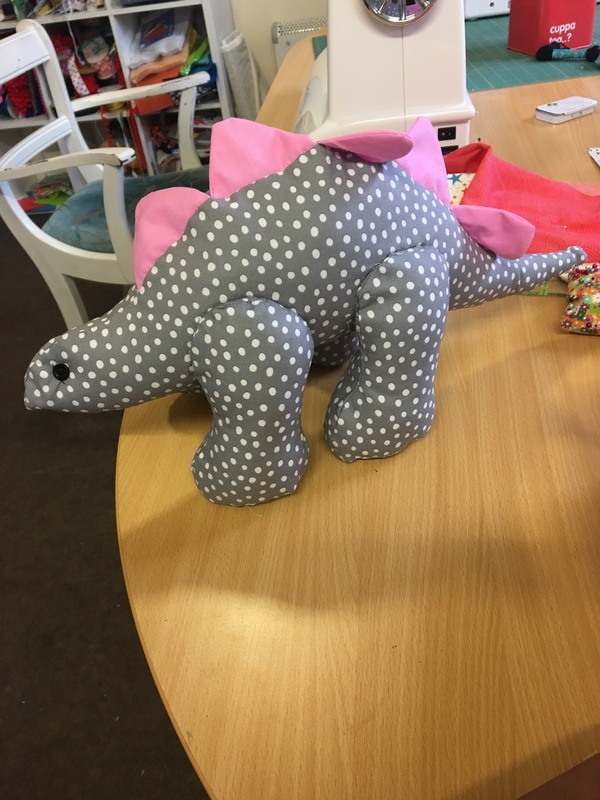 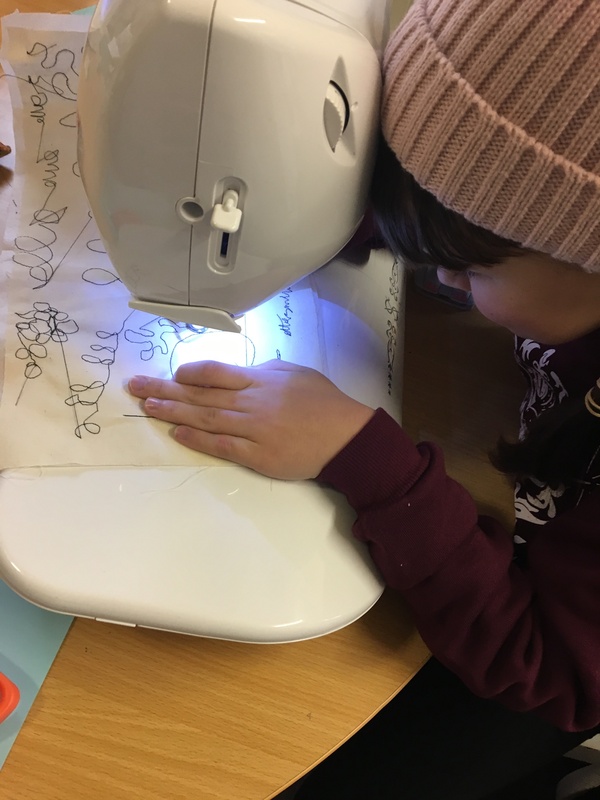 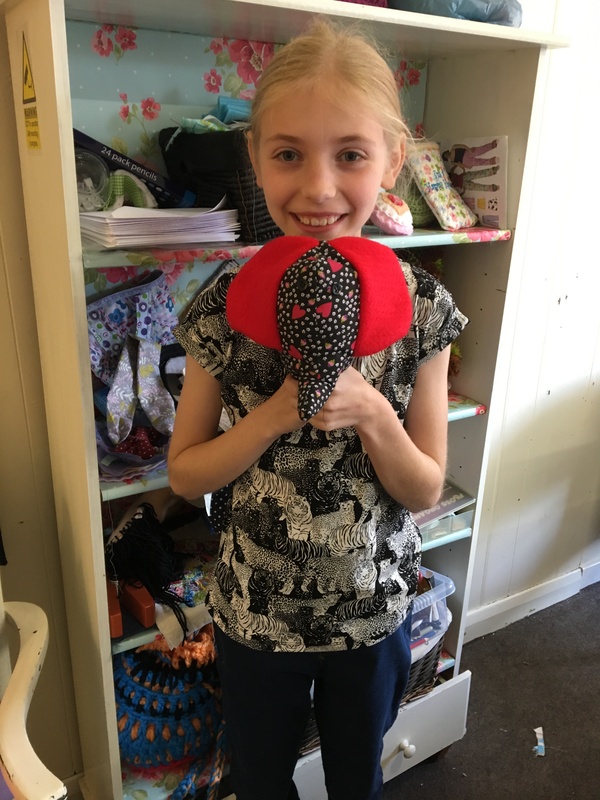 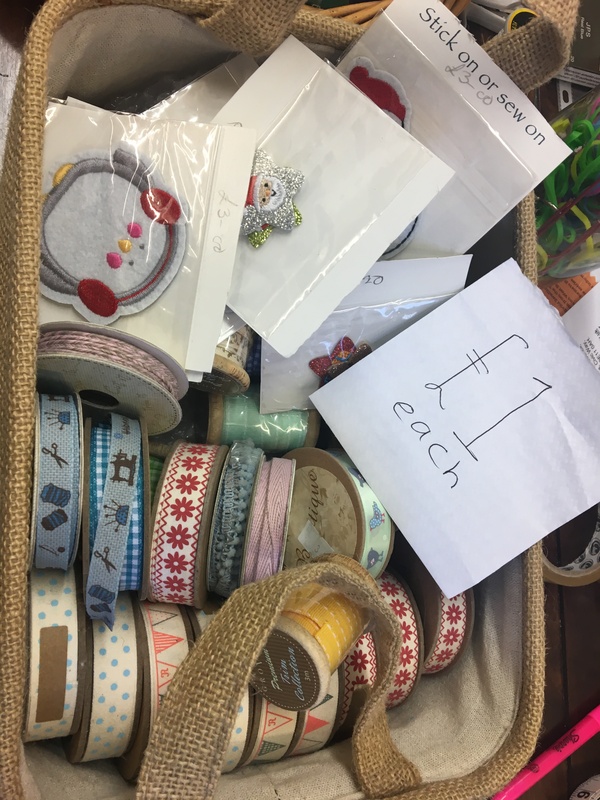 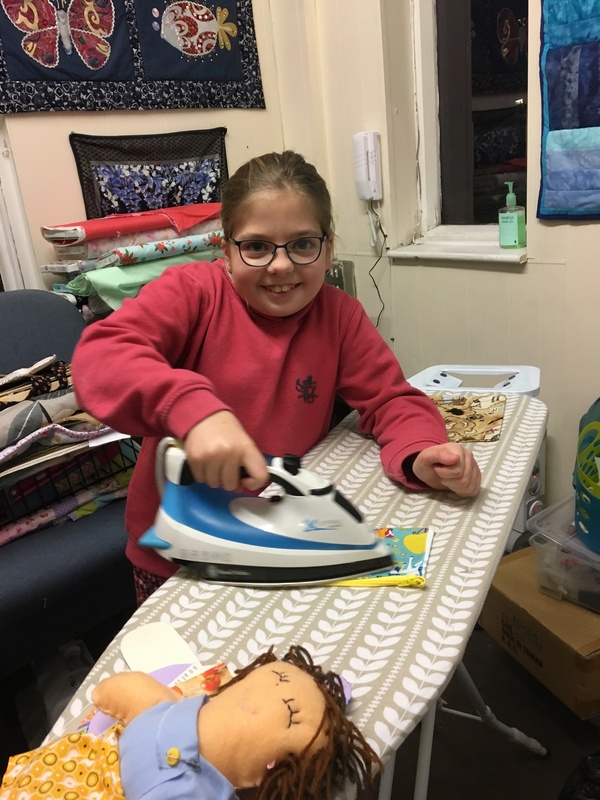 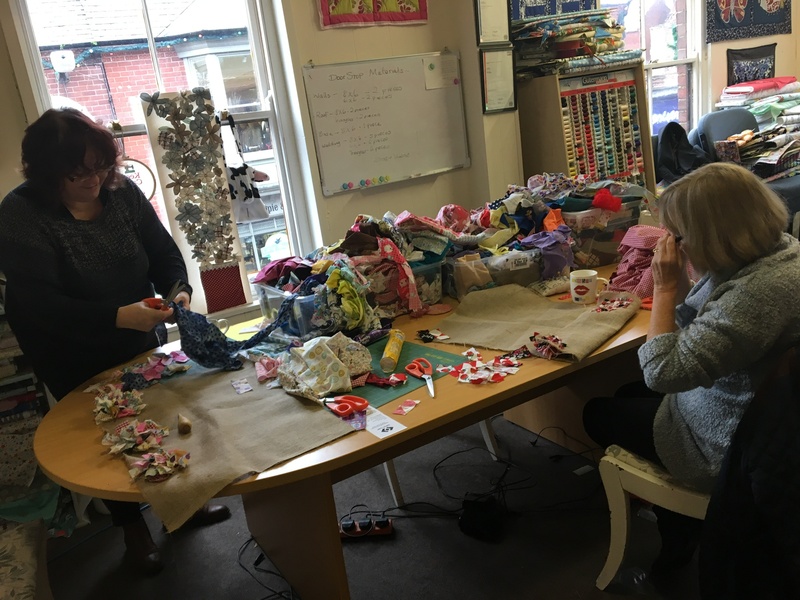 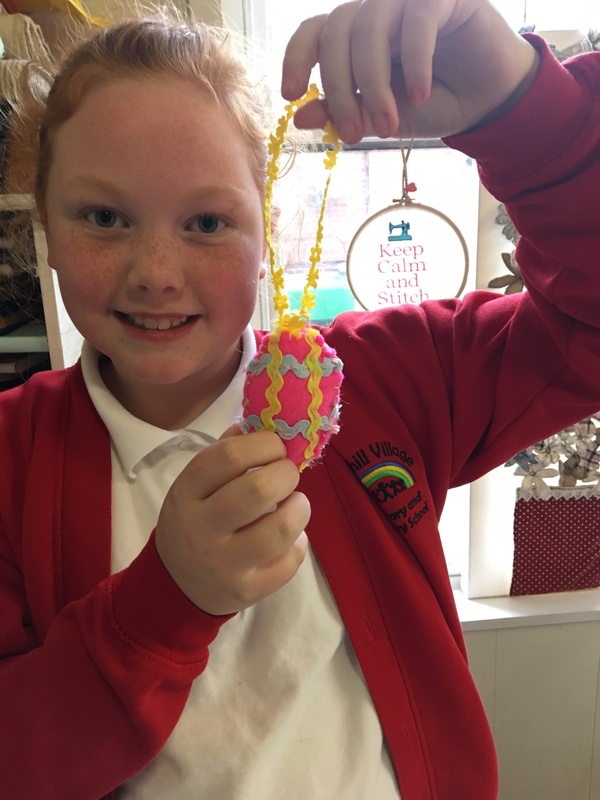 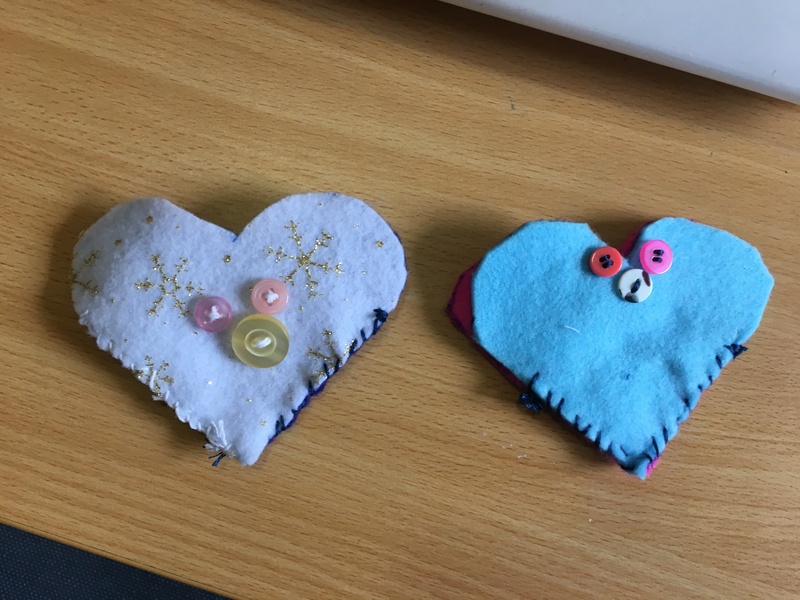 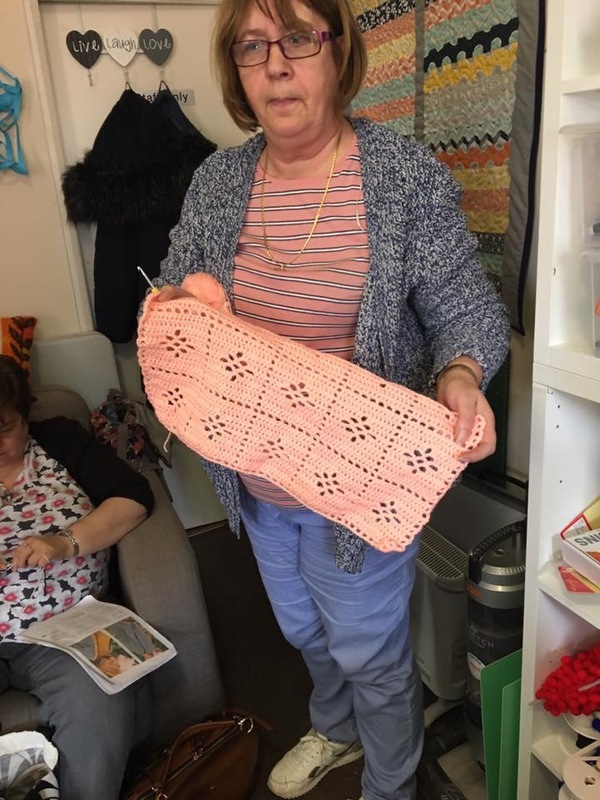 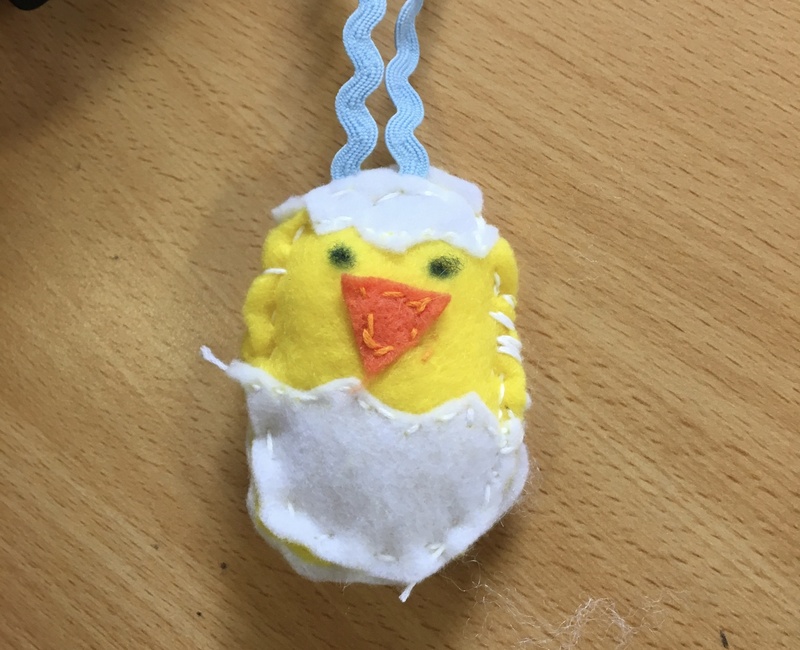 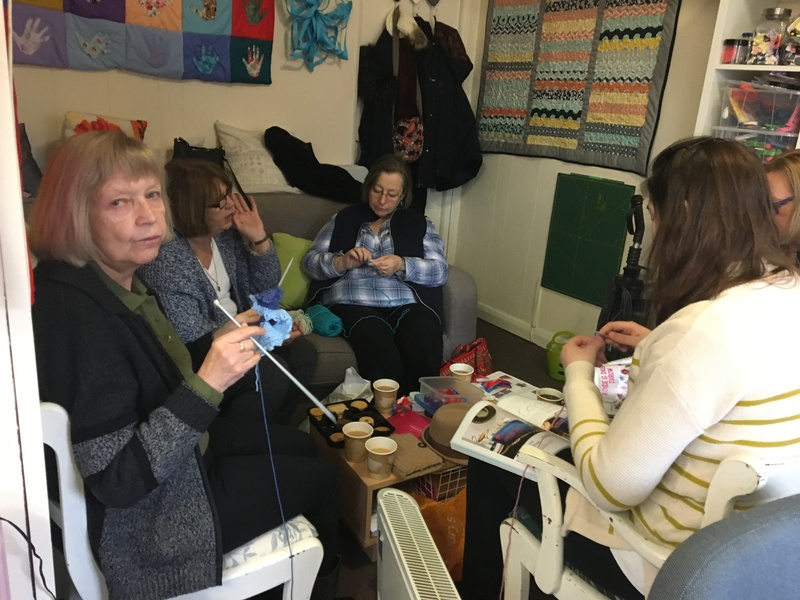 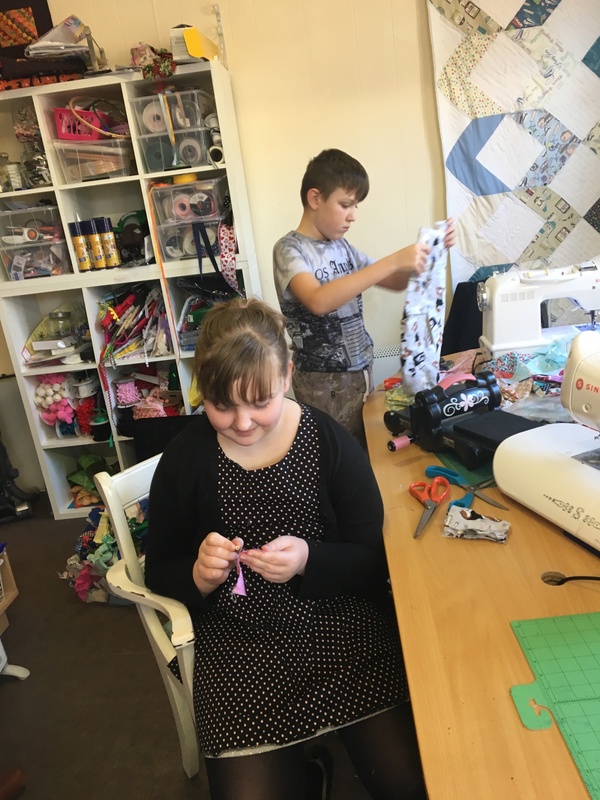 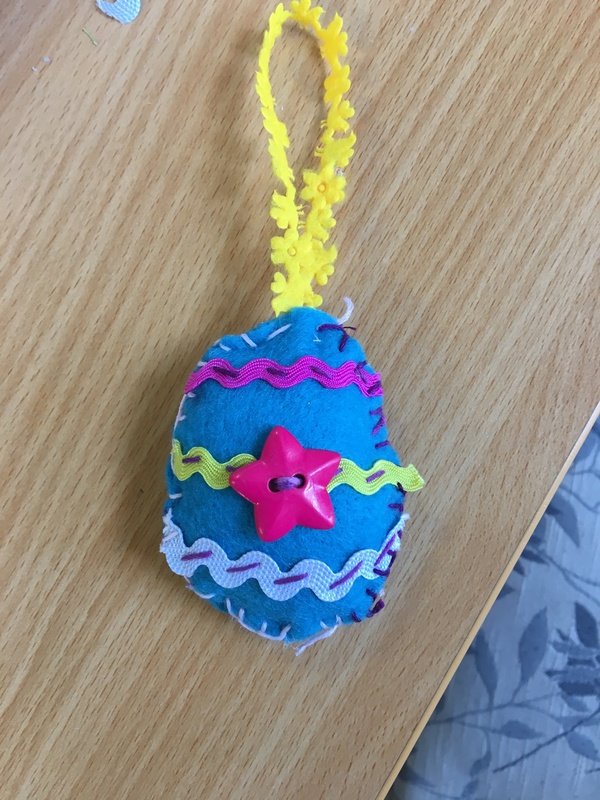 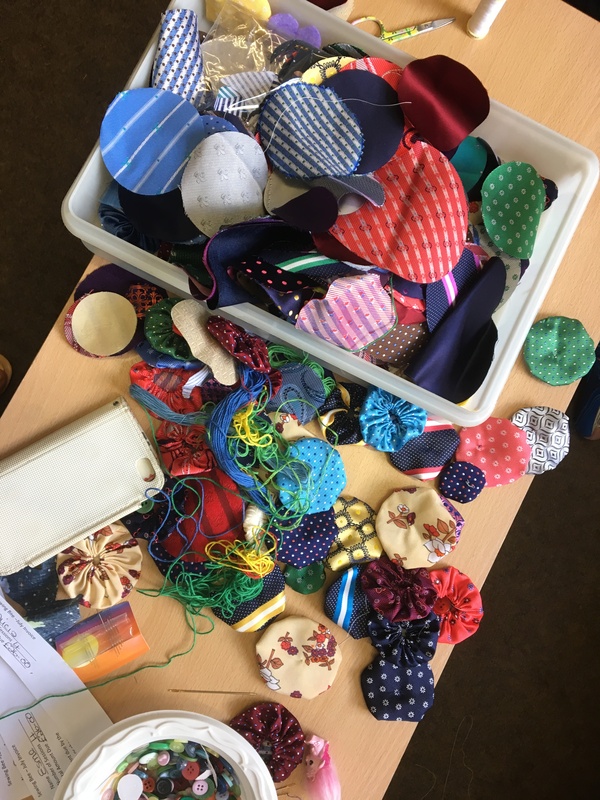 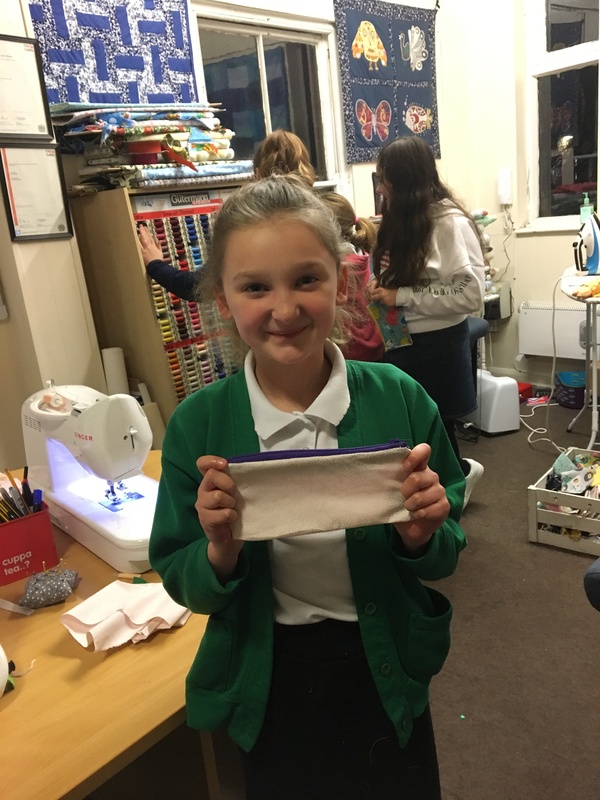 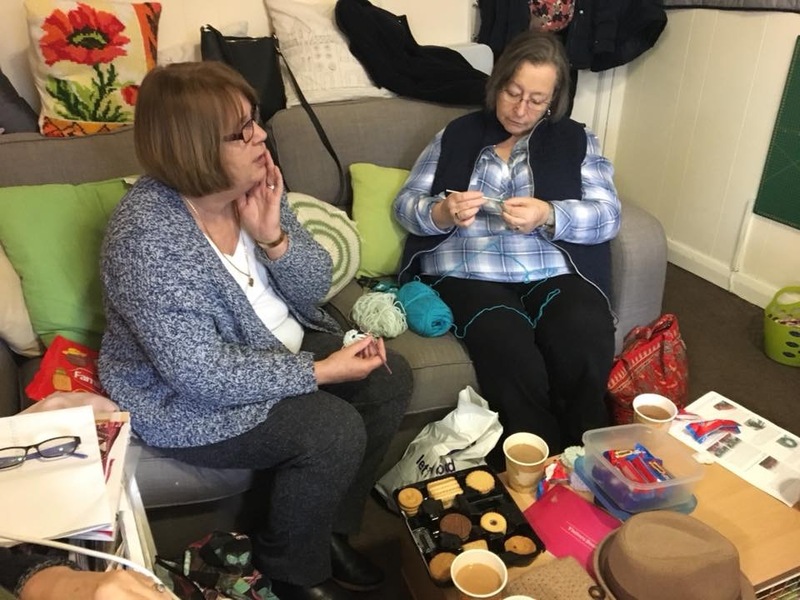 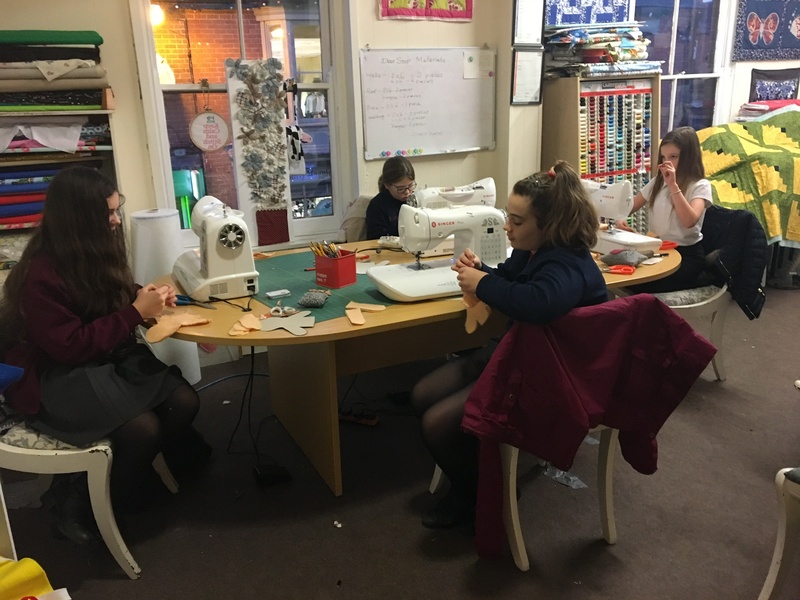 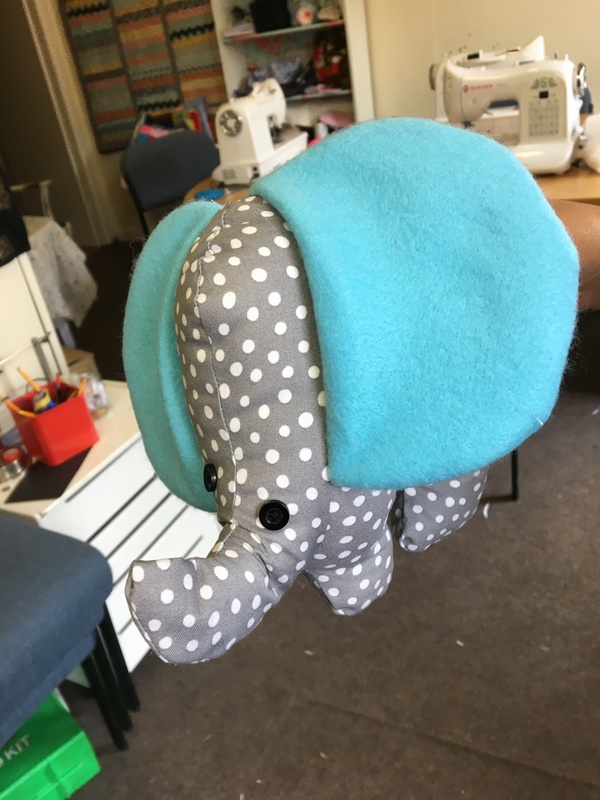 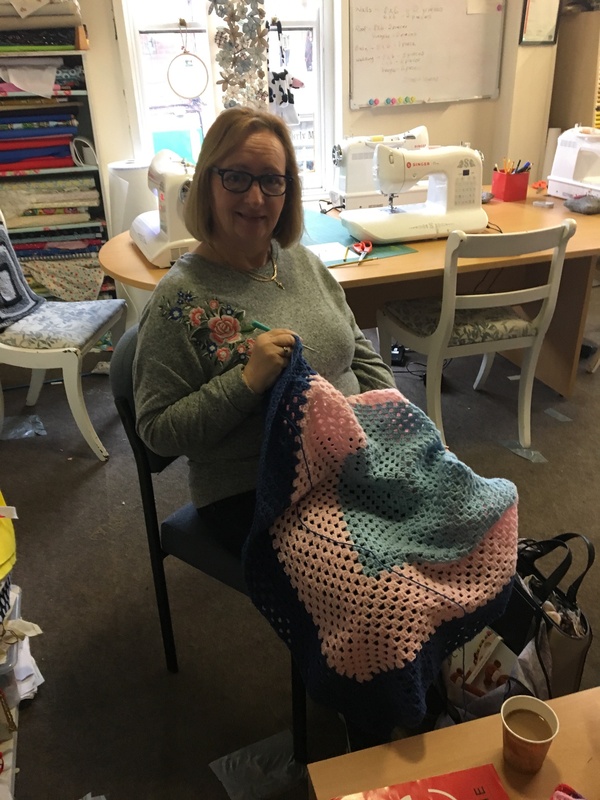 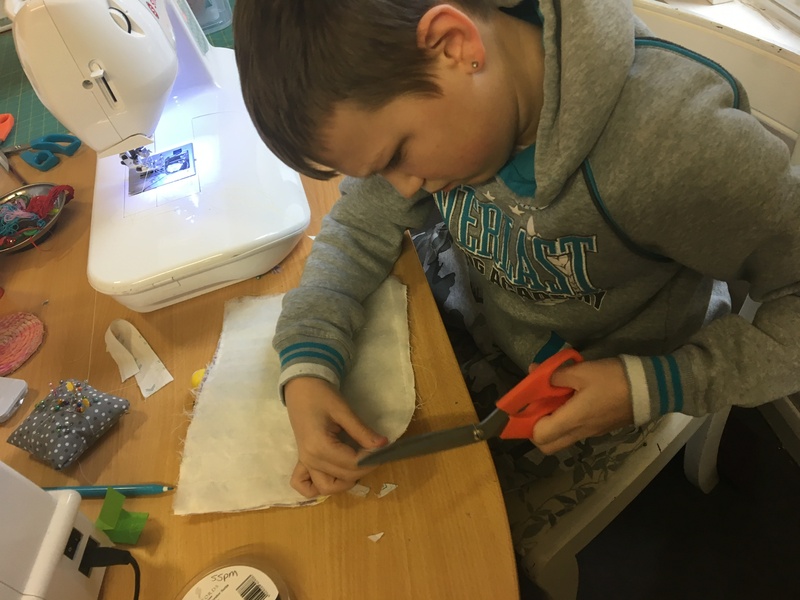 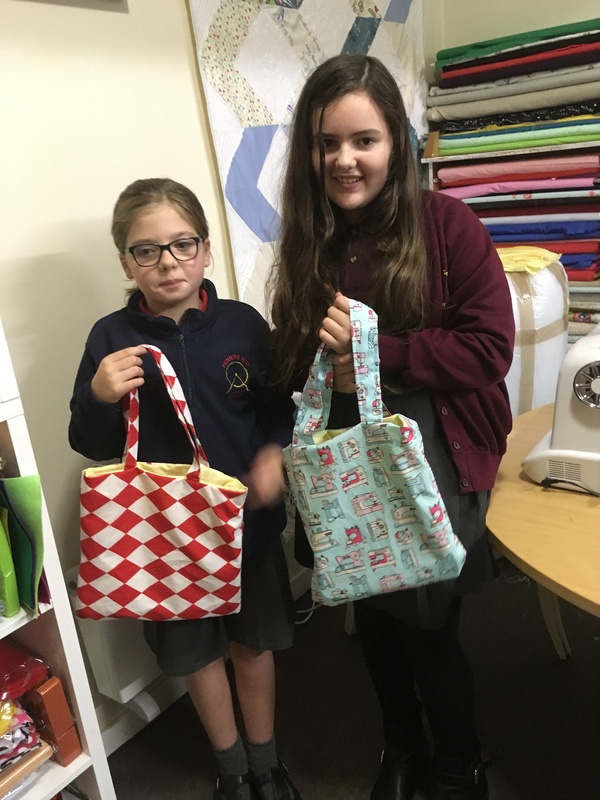 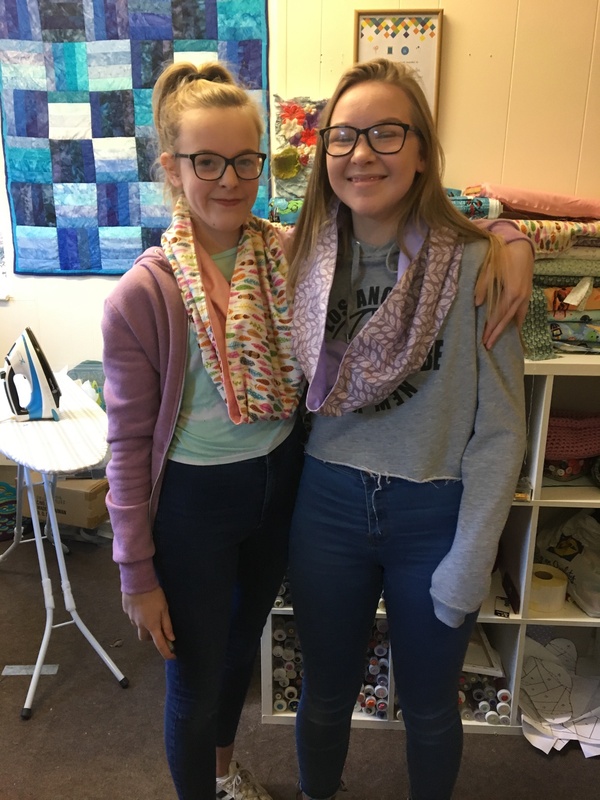 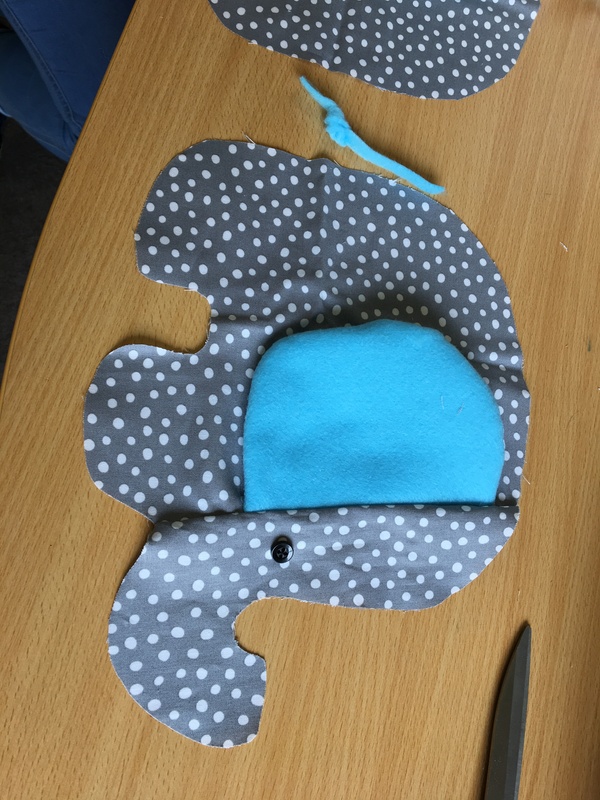 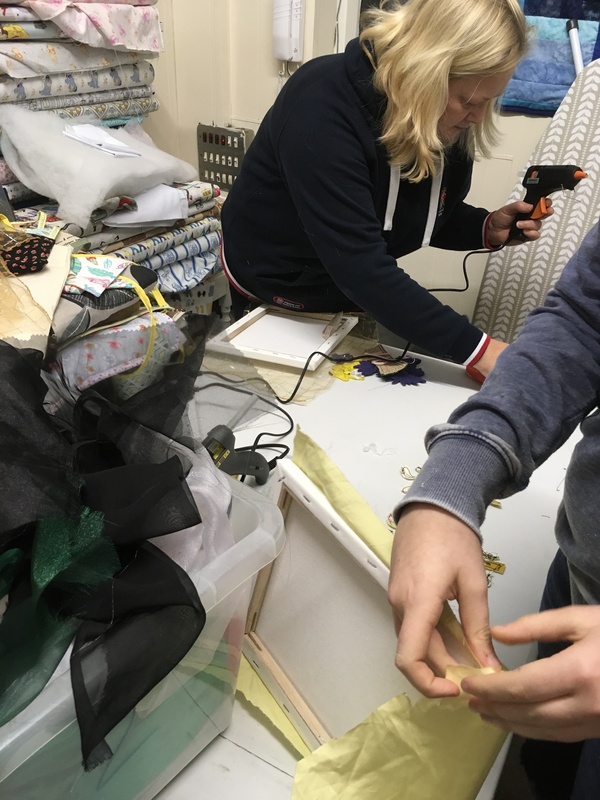 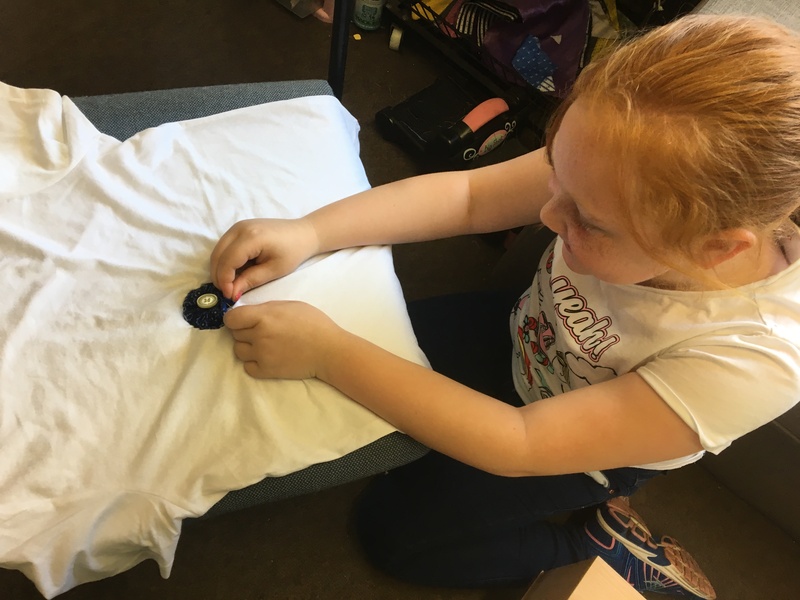 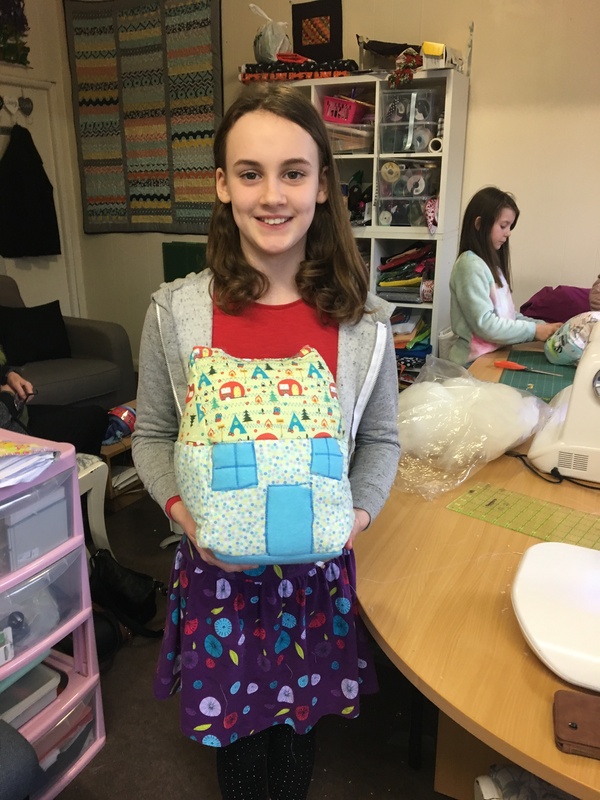 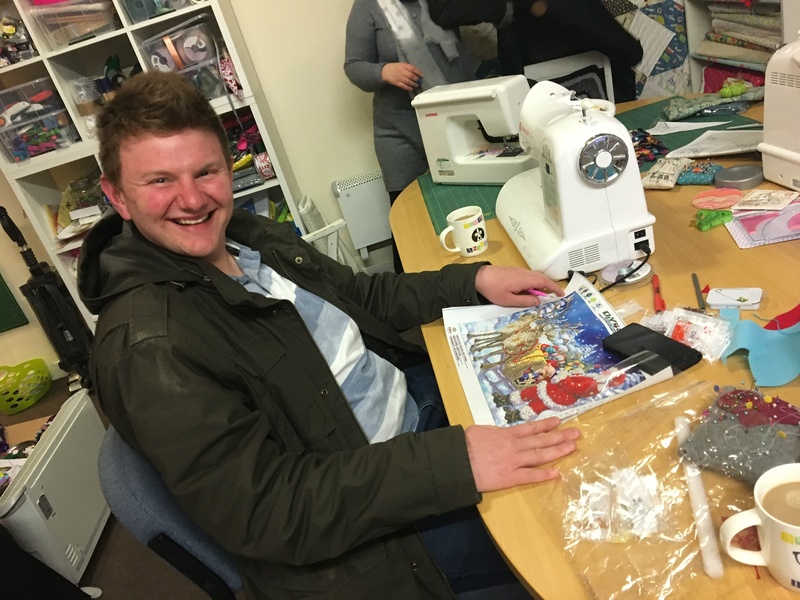 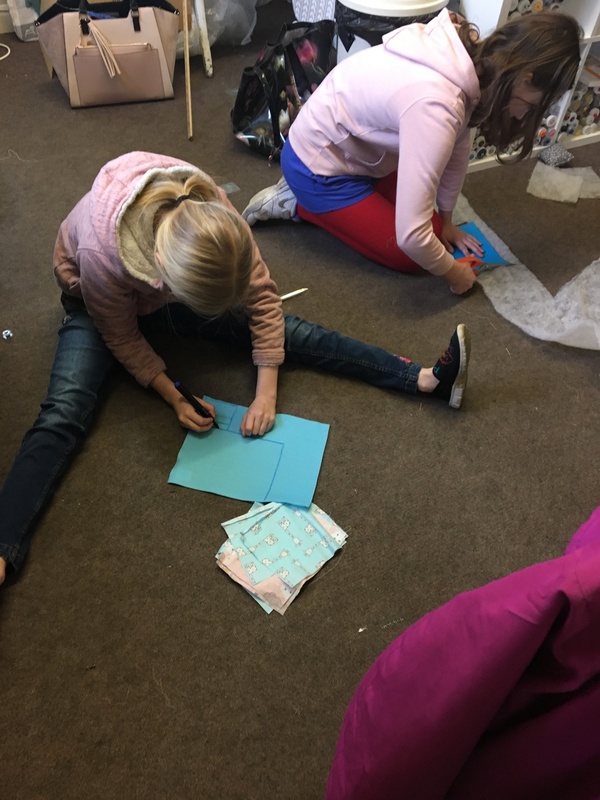 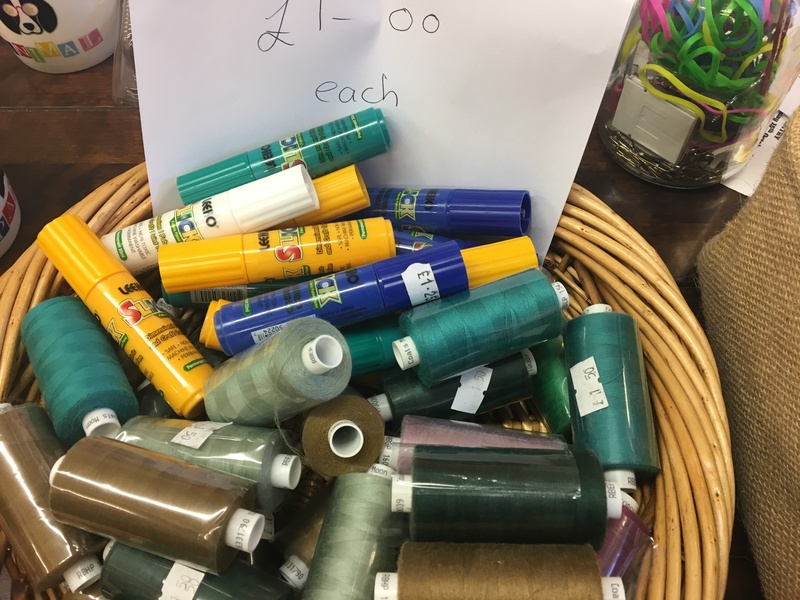 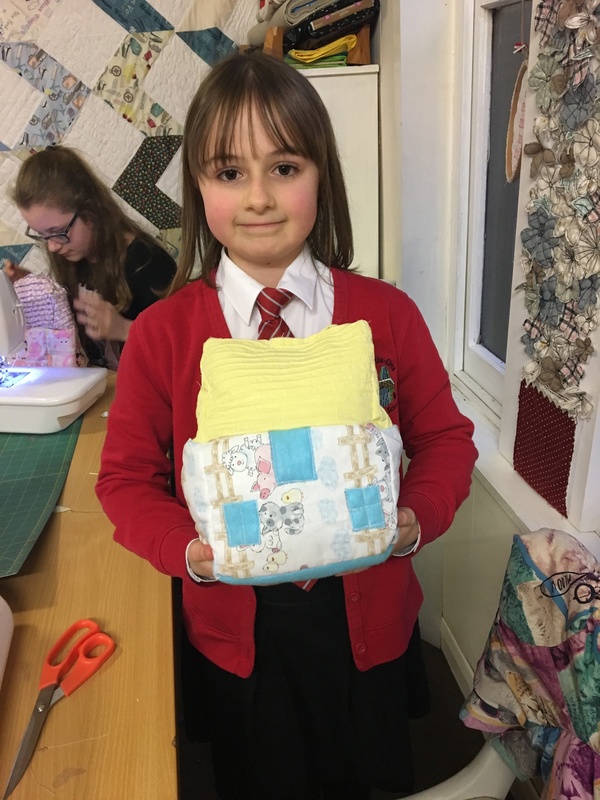 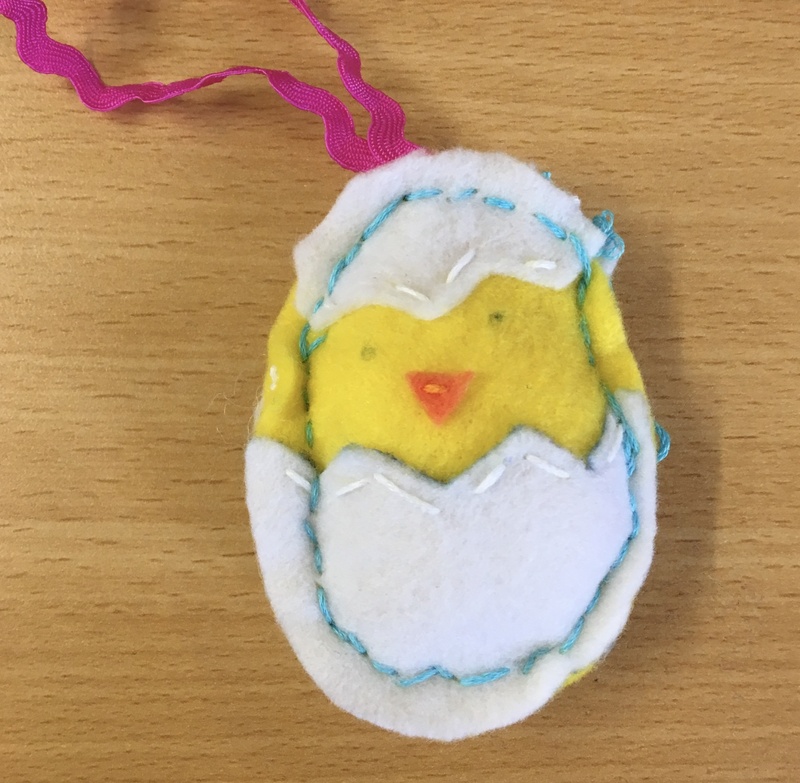 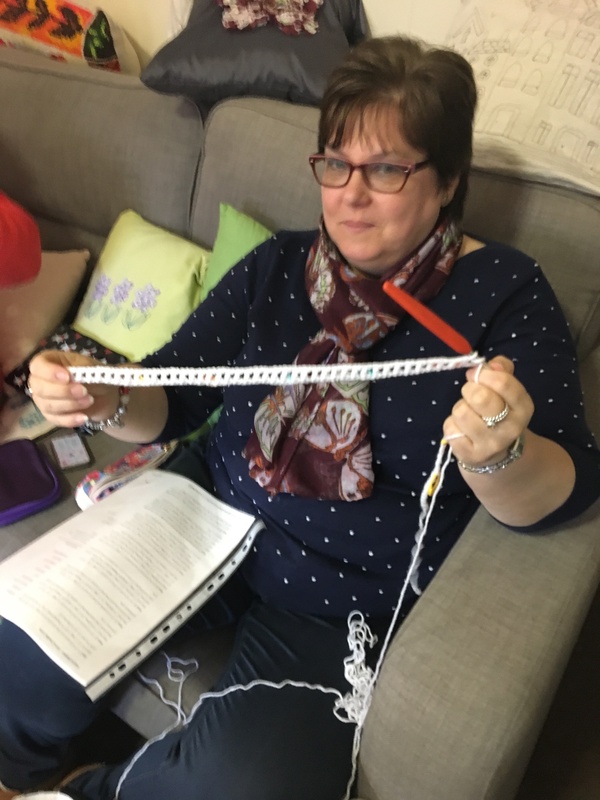 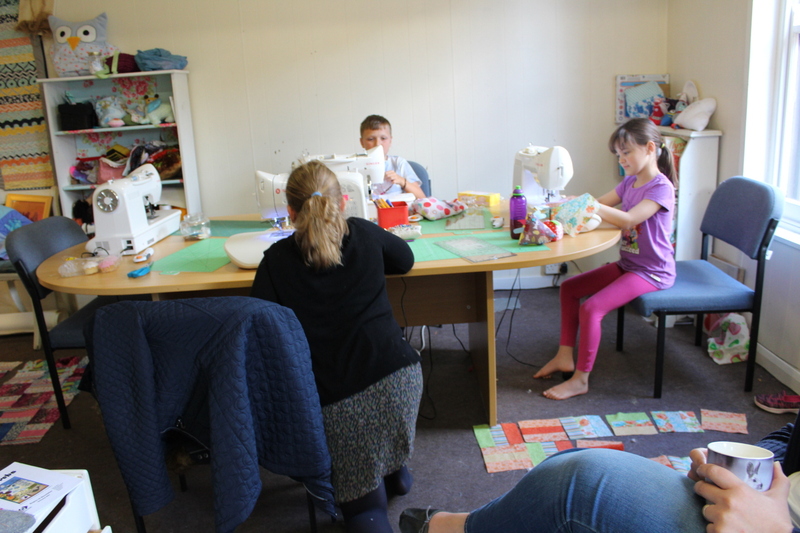 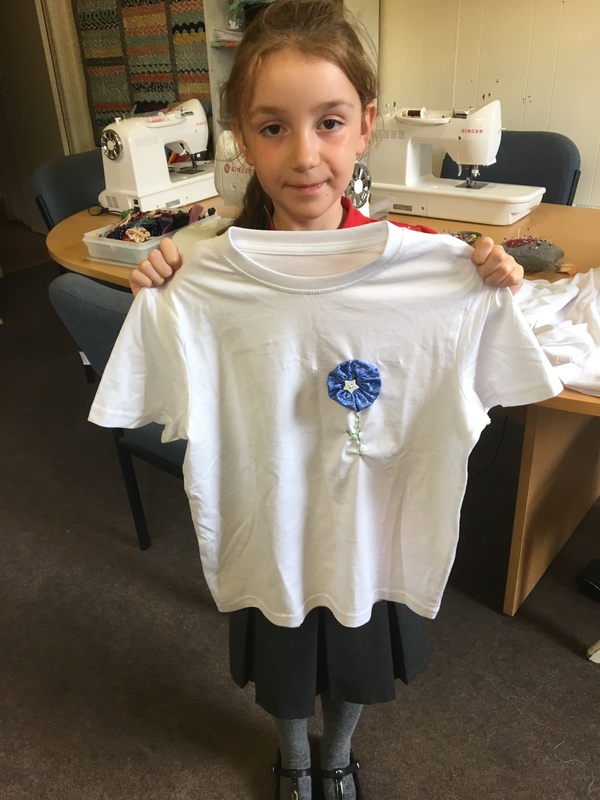 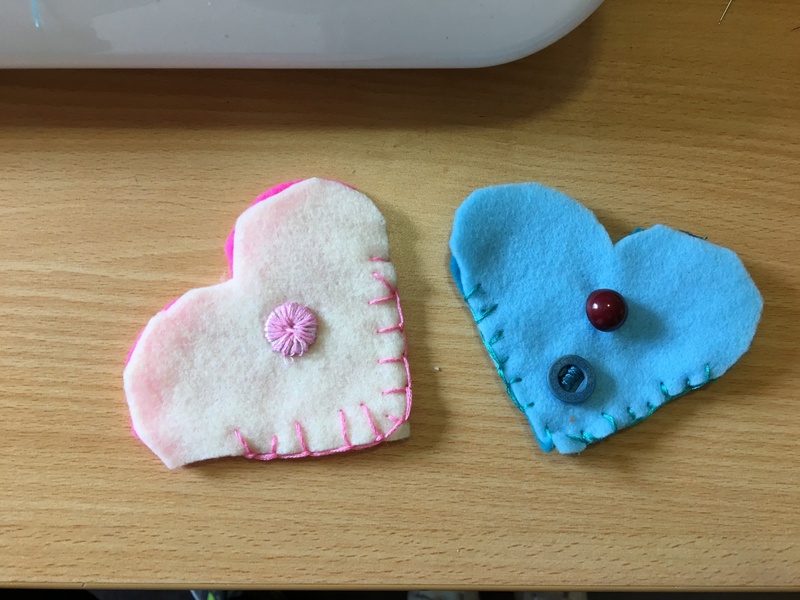 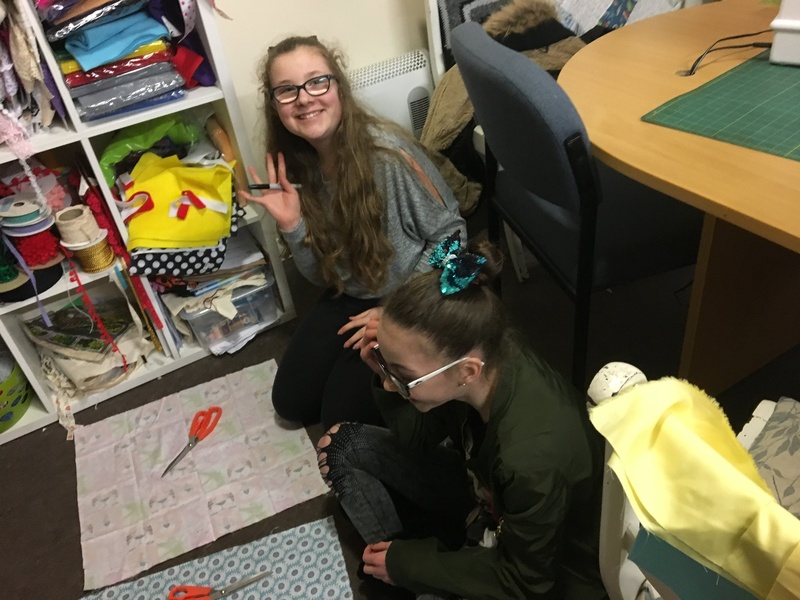 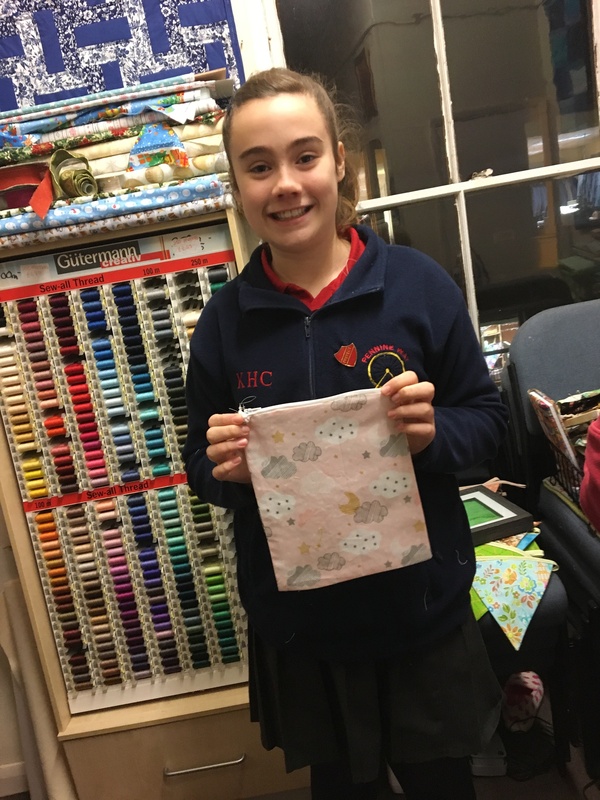 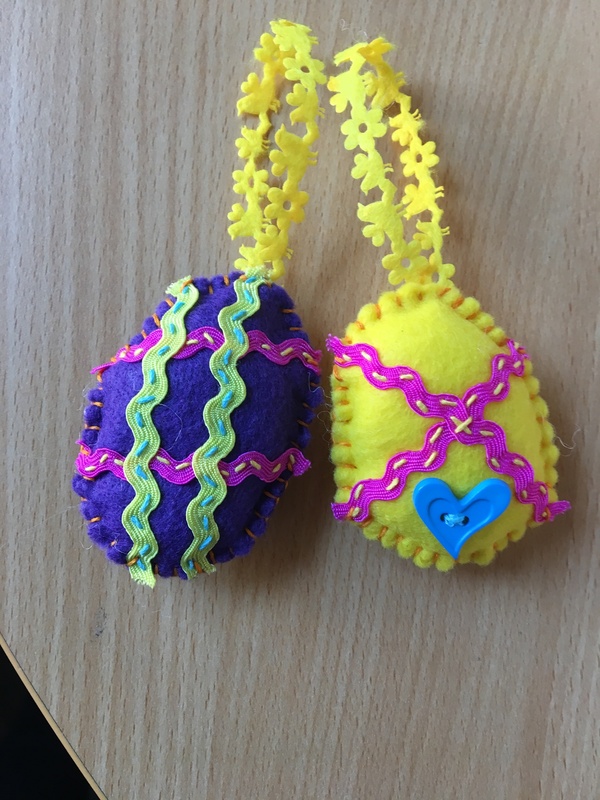 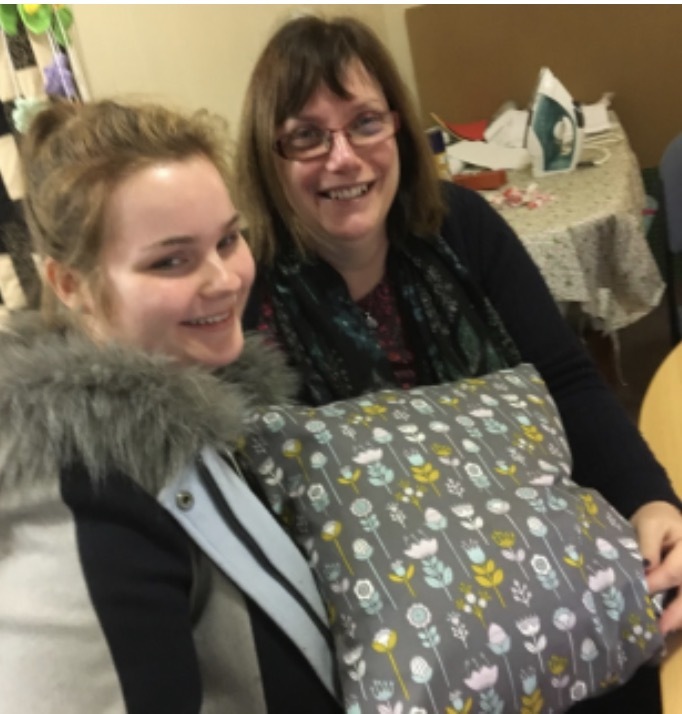 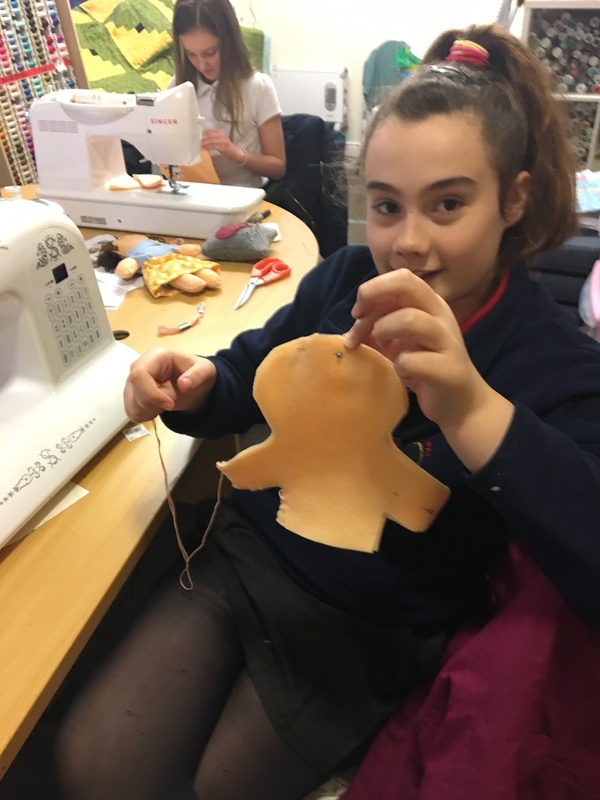 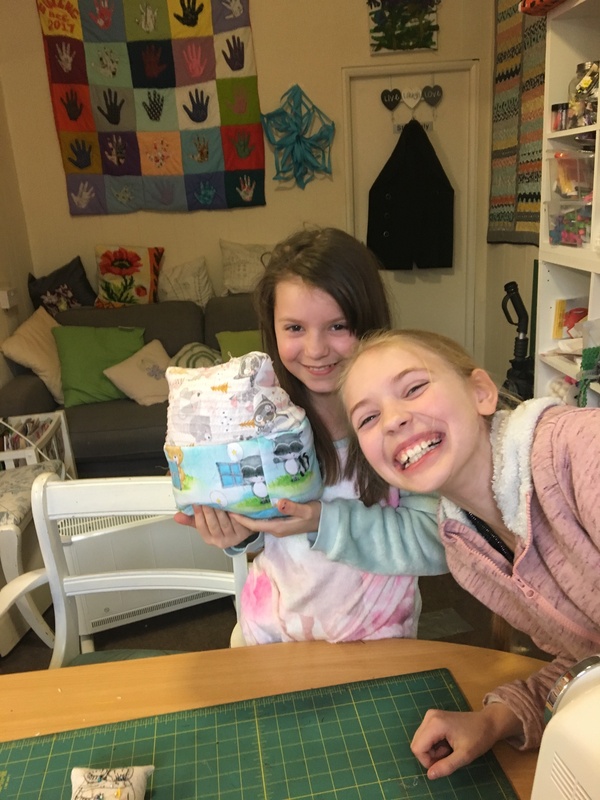 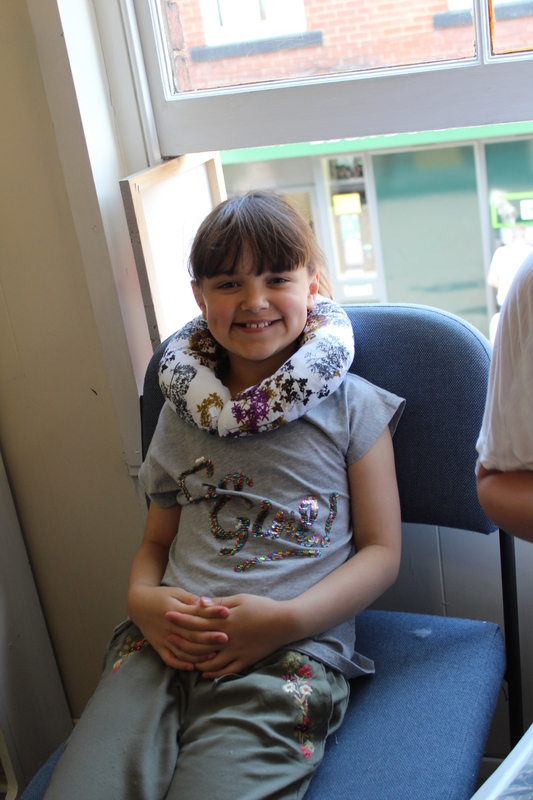 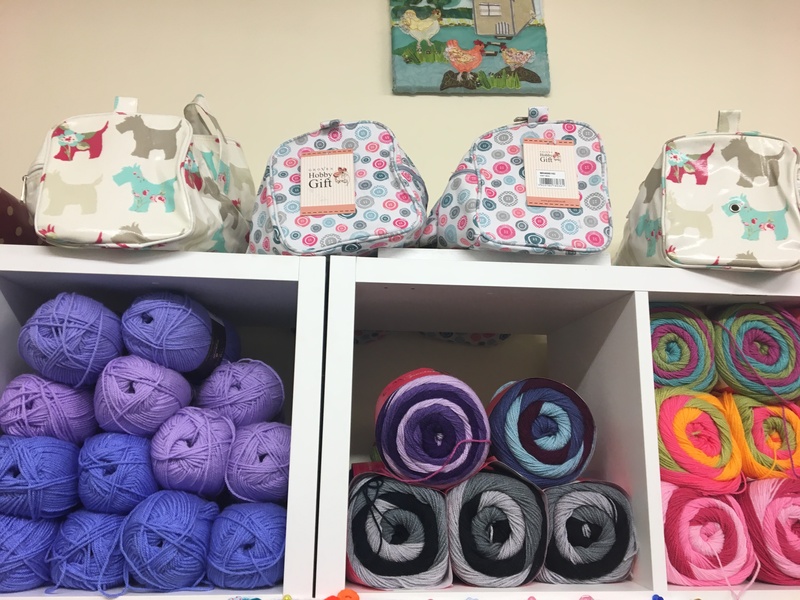 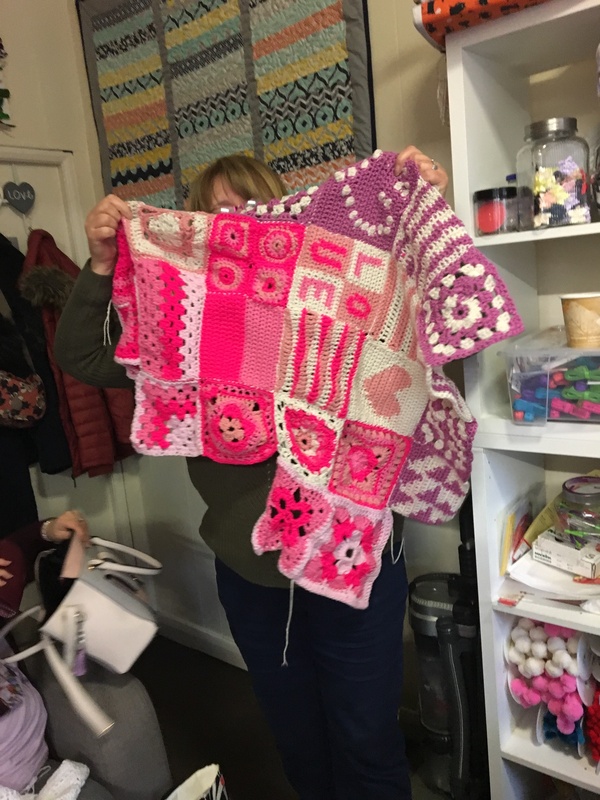 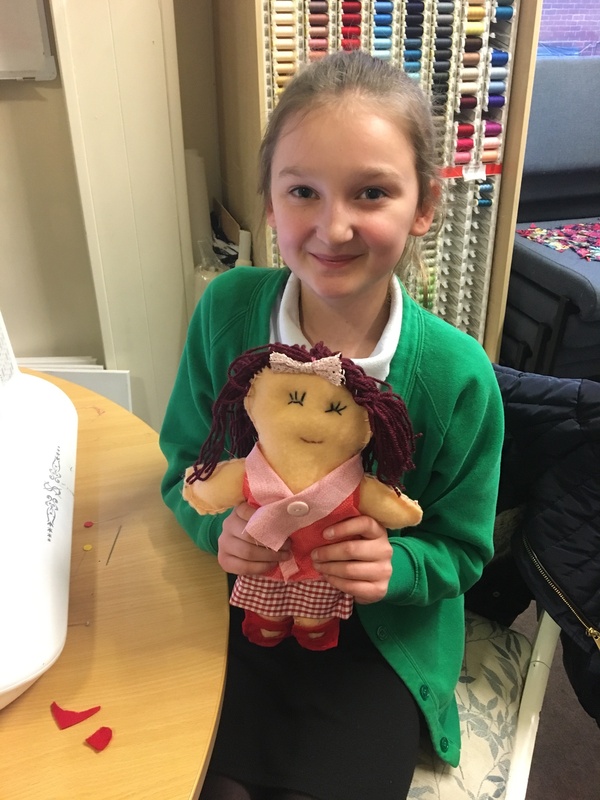 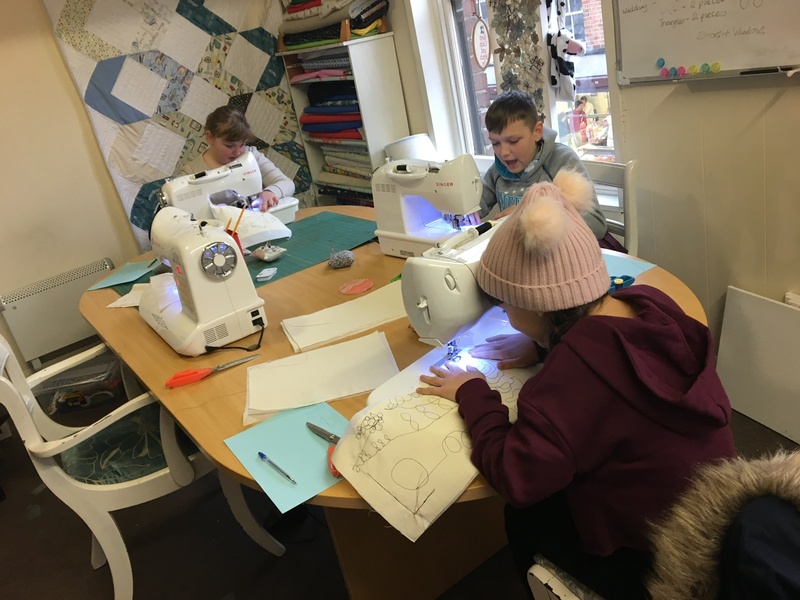 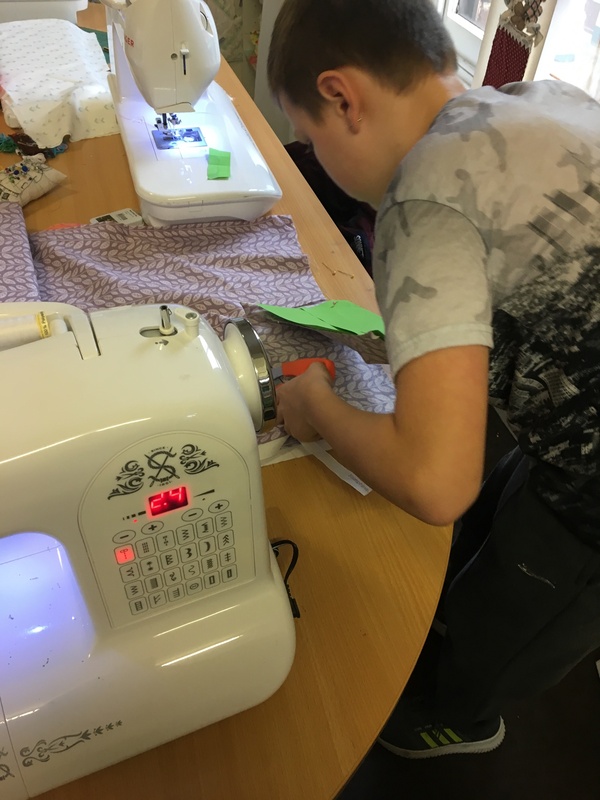 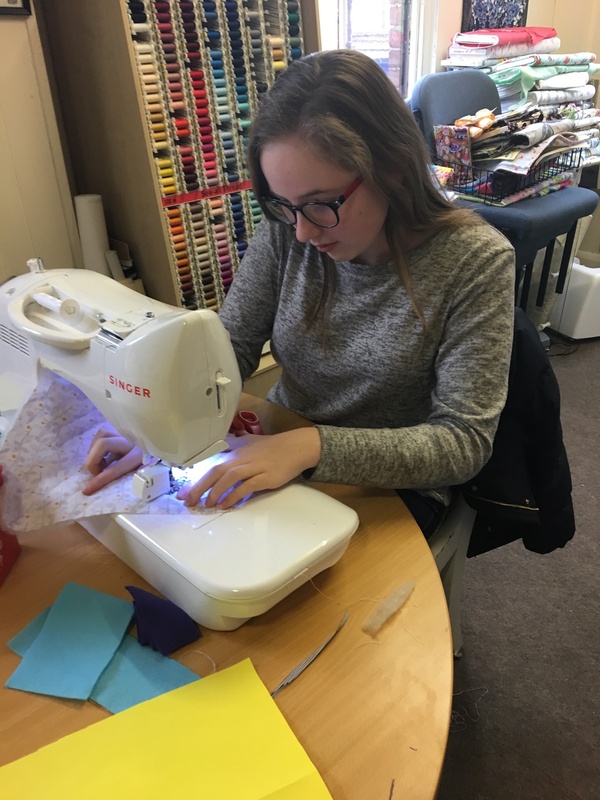 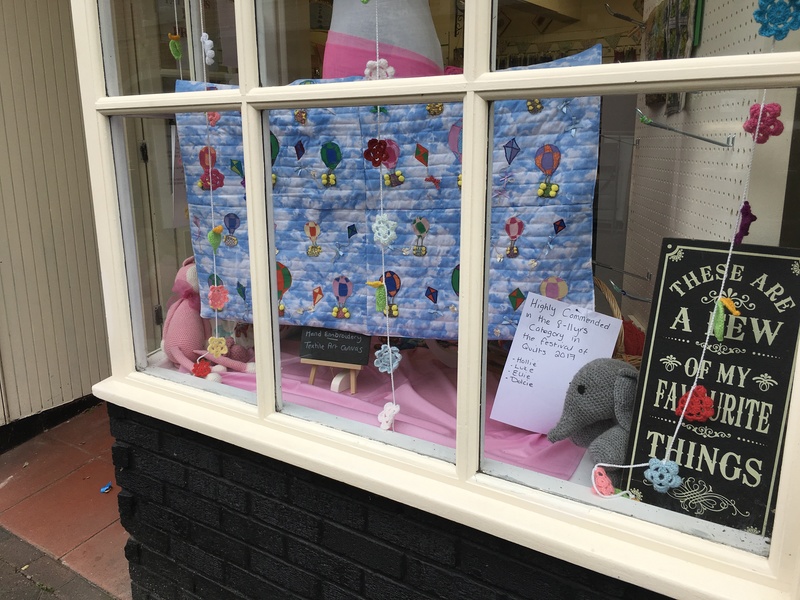 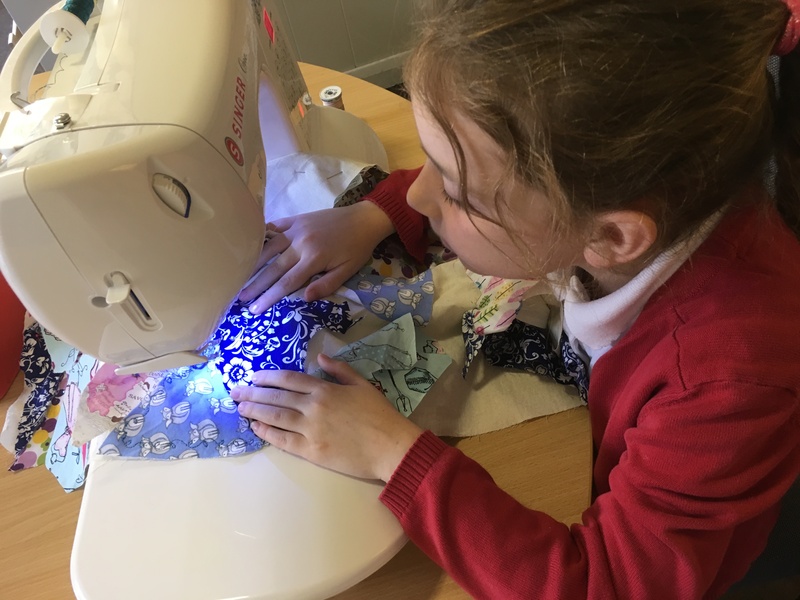 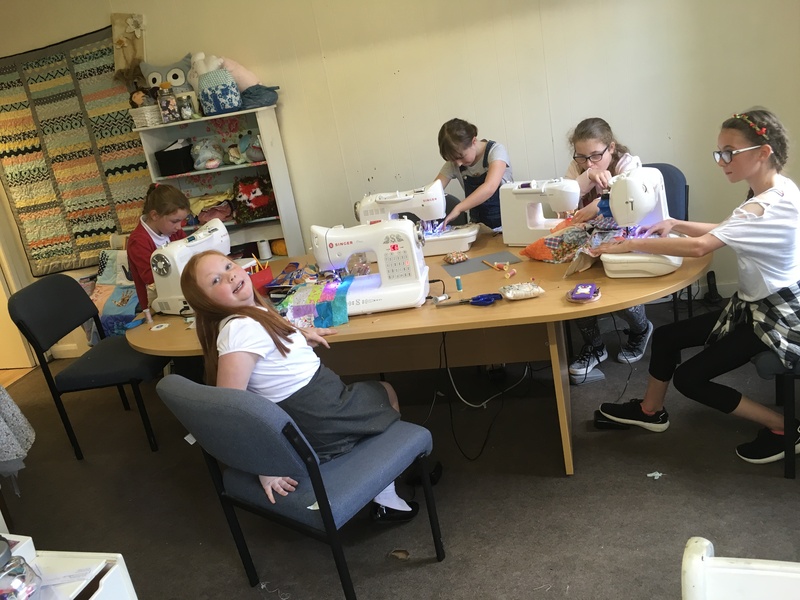 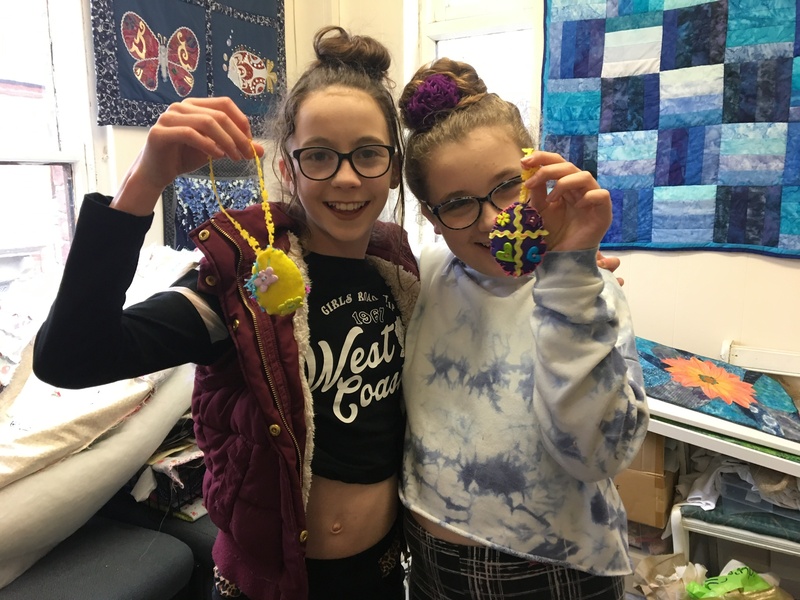 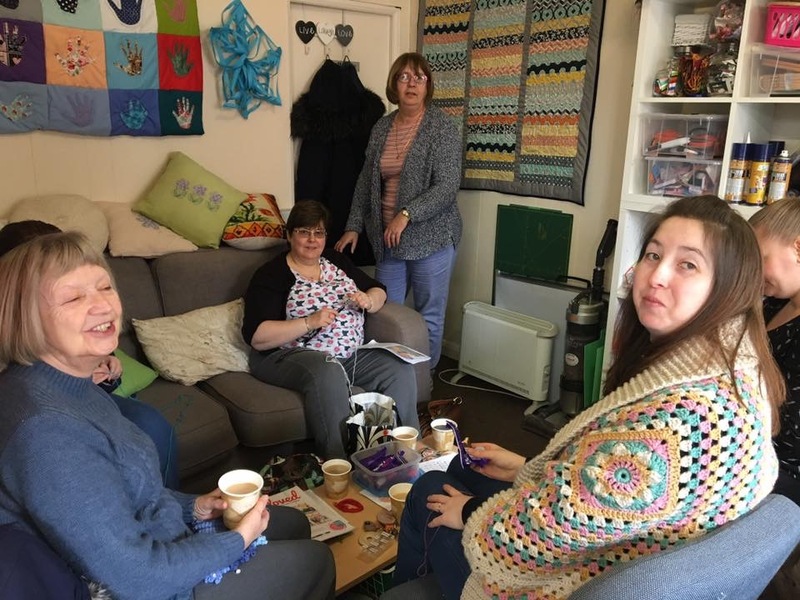 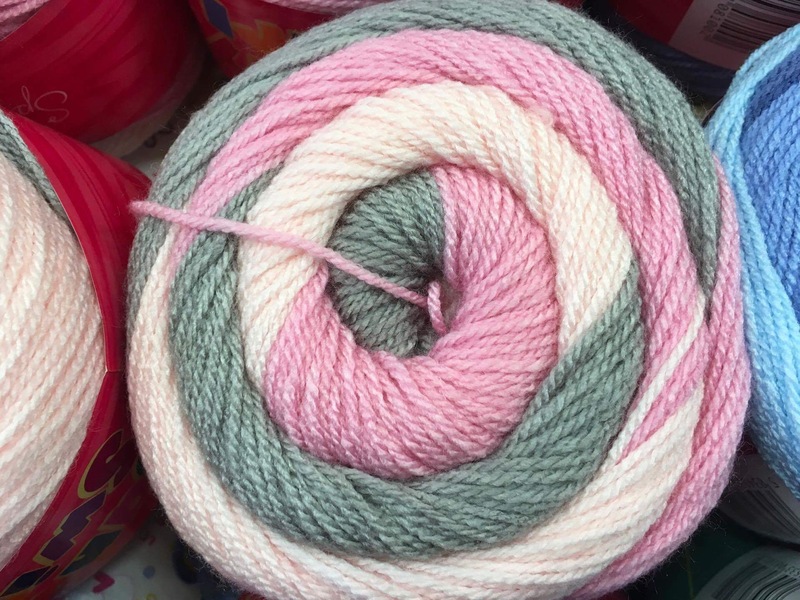 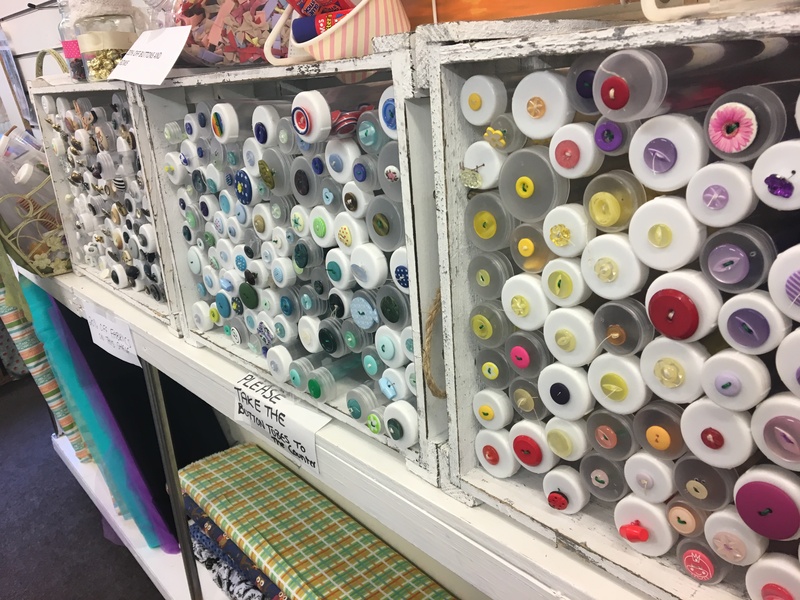 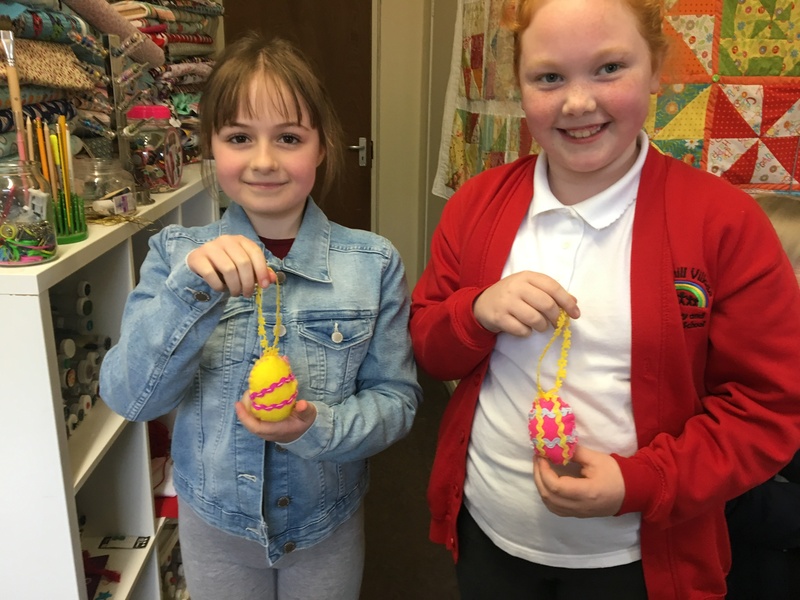 A really lovely bunch of crafters covering a huge range of crafts…..
Easter was a busy time for the children as they prepared for the holidays….. 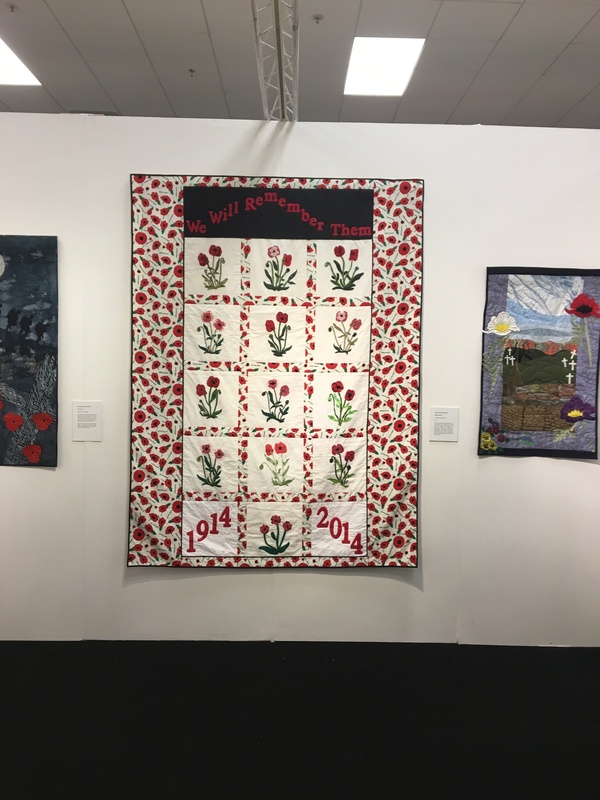 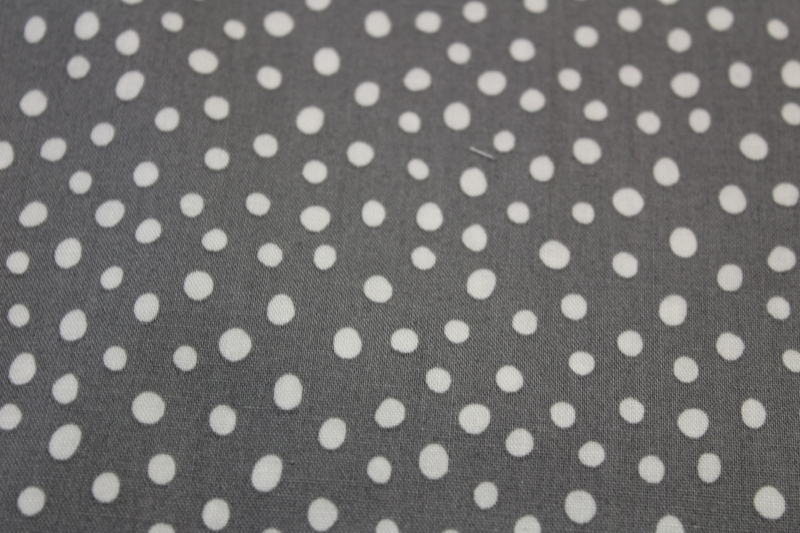 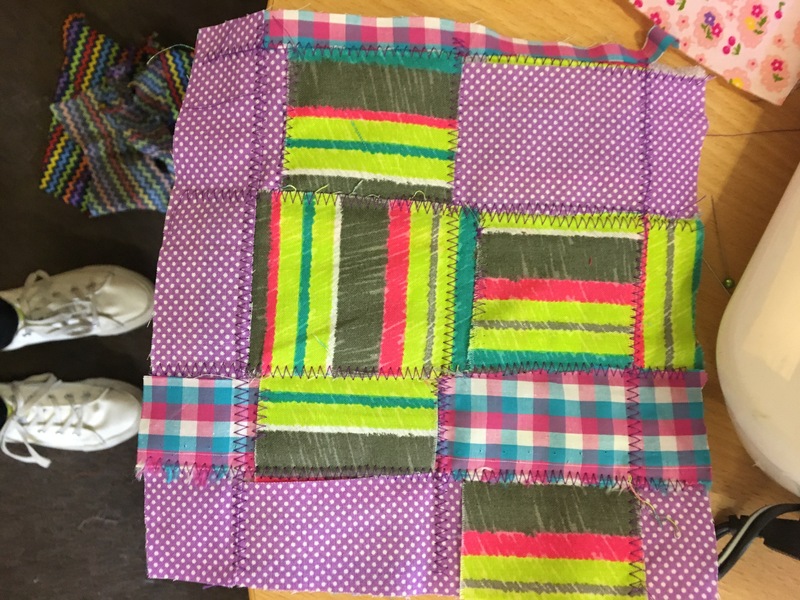 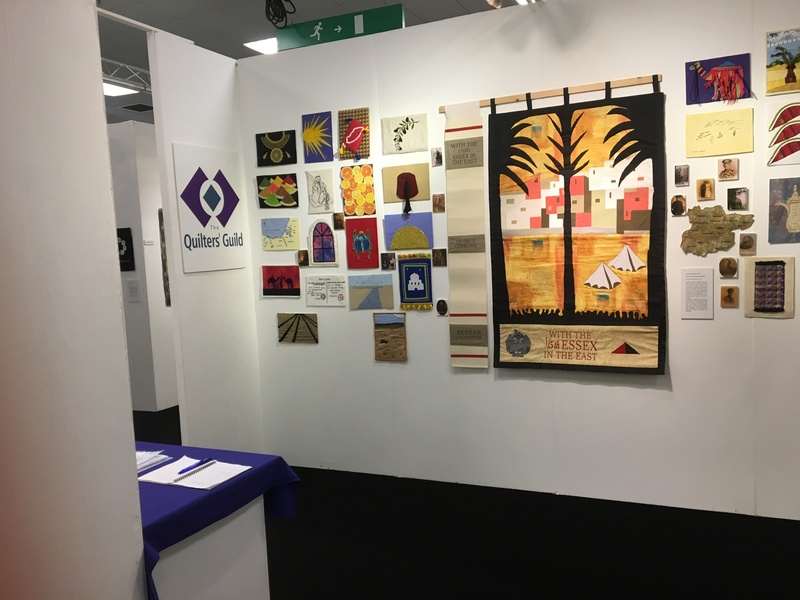 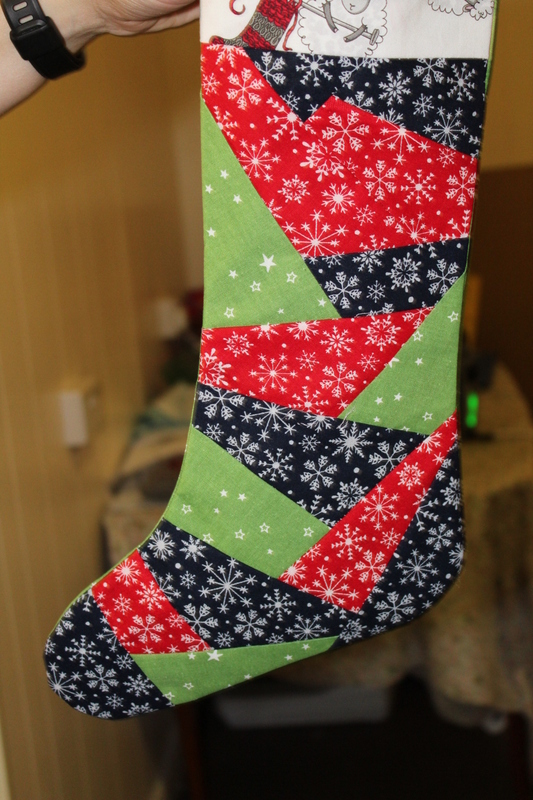 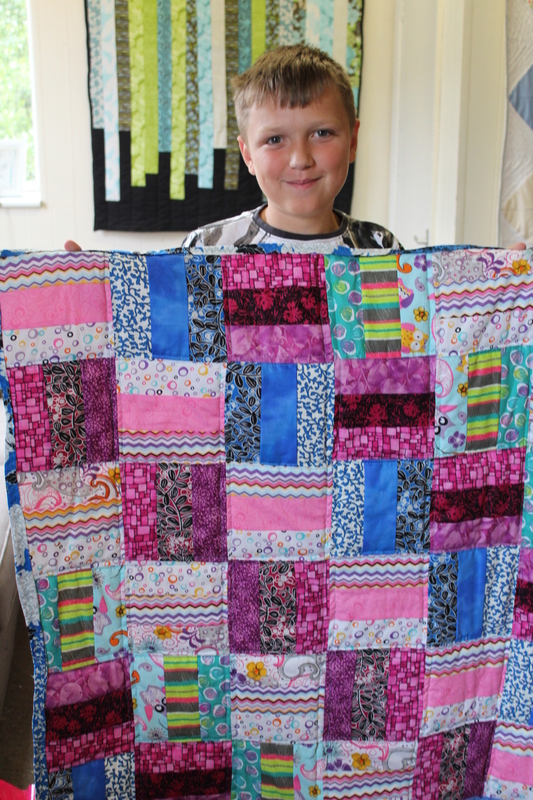 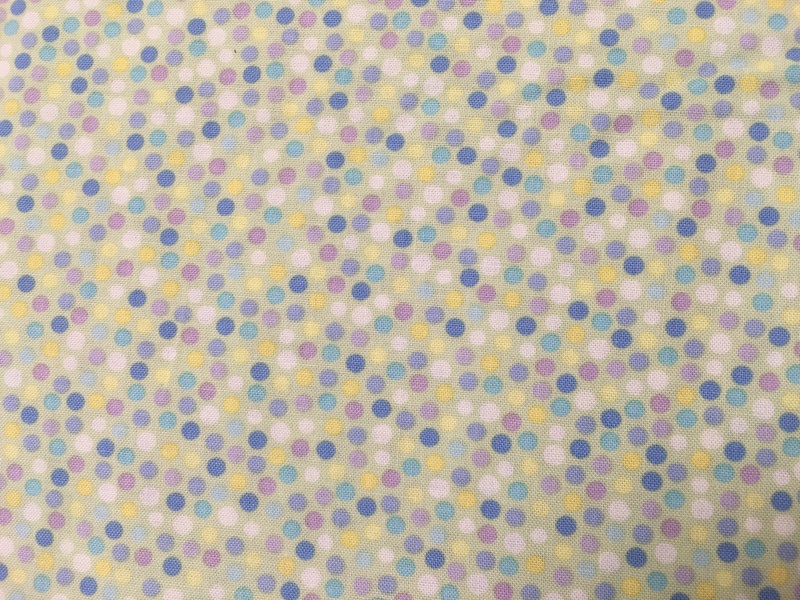 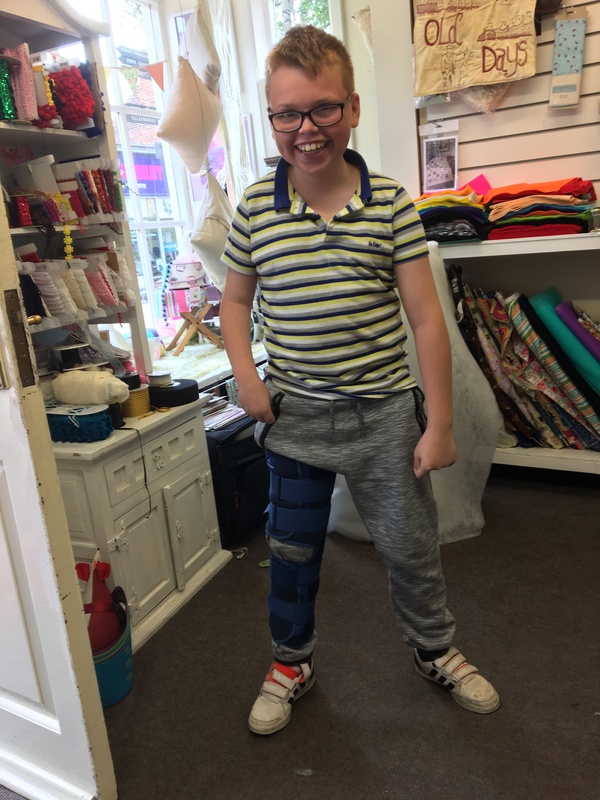 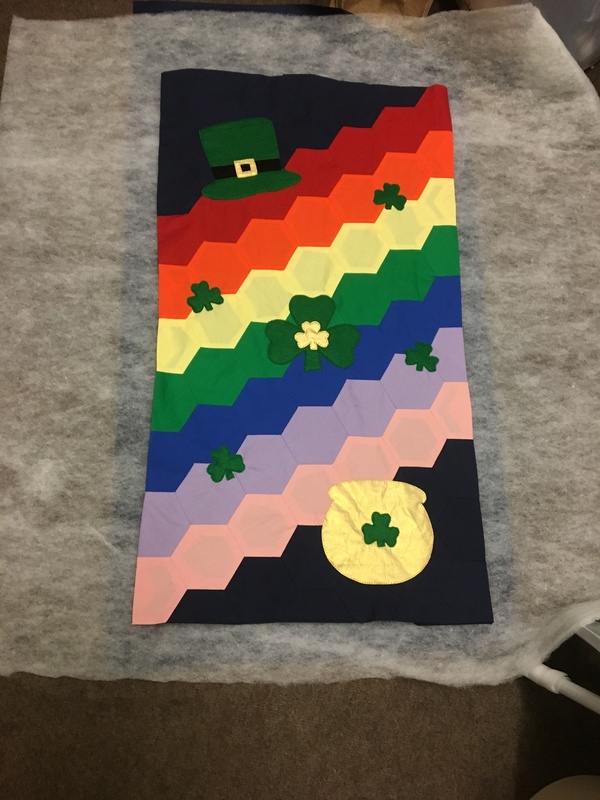 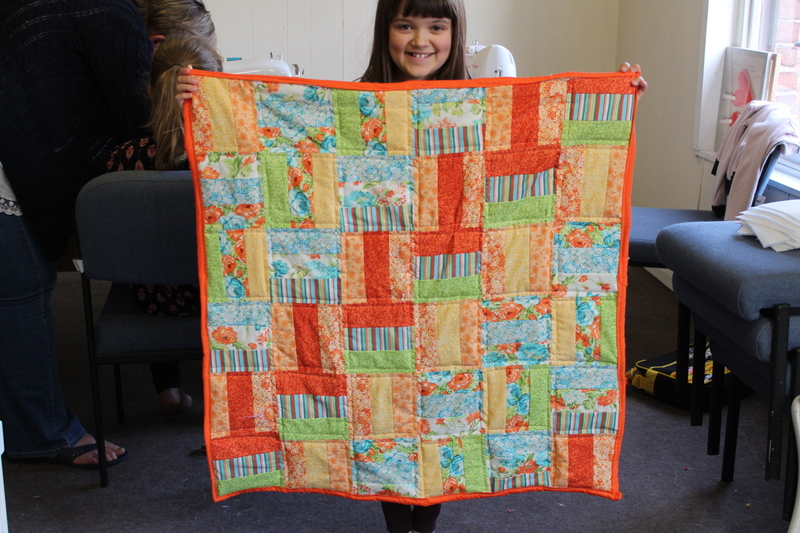 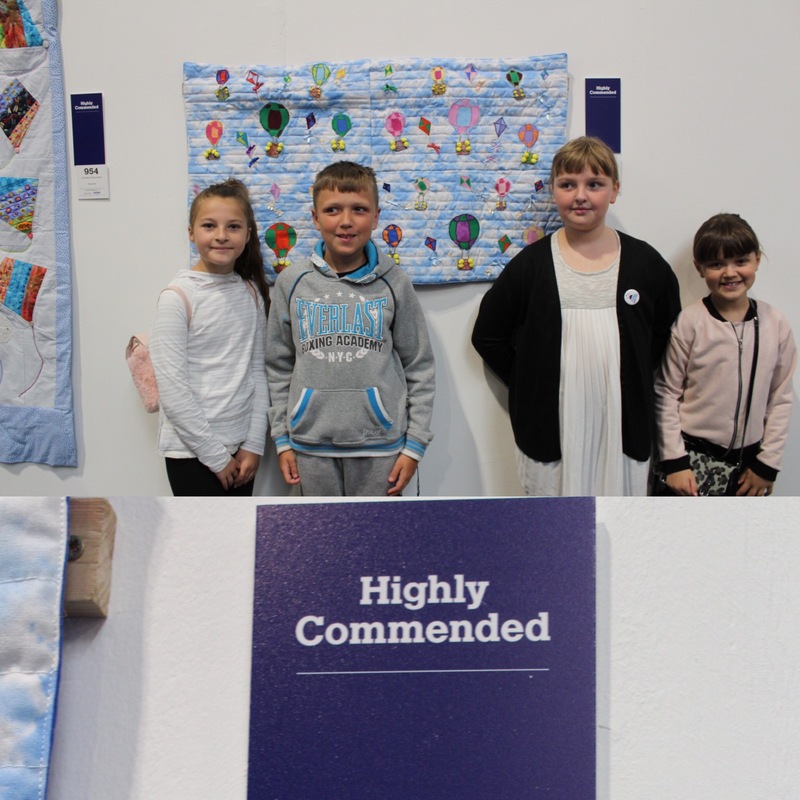 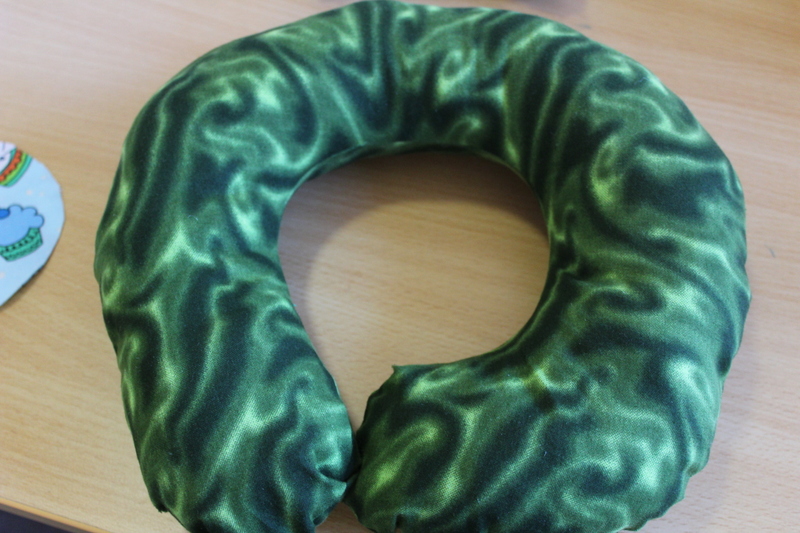 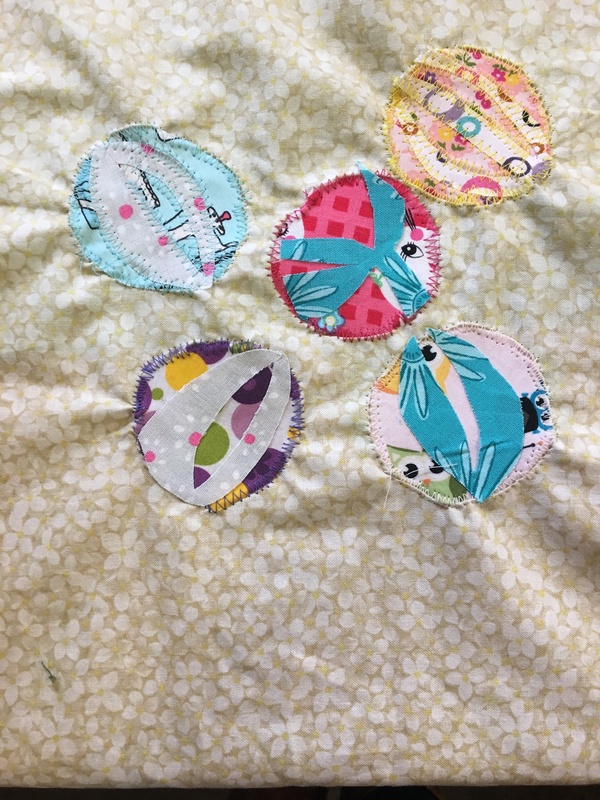 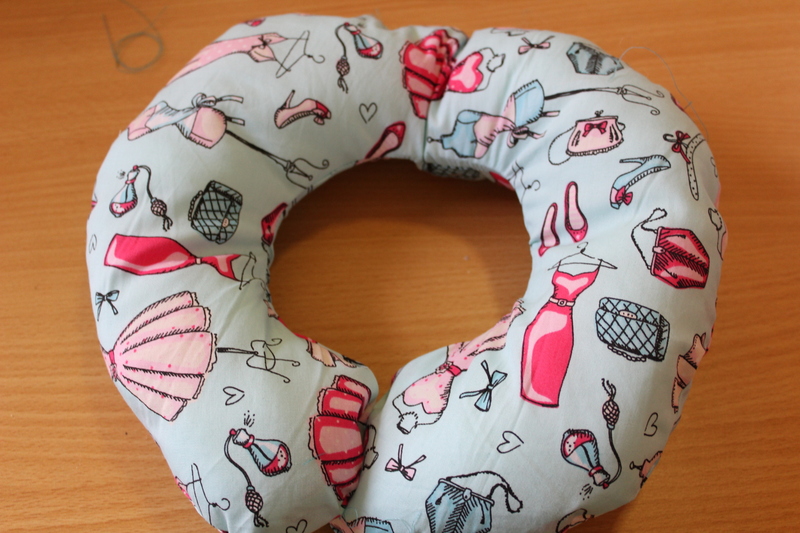 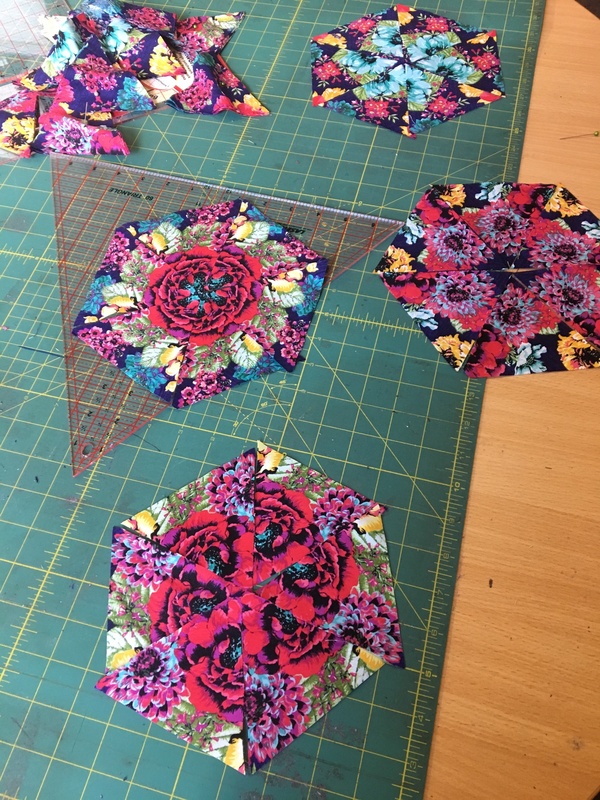 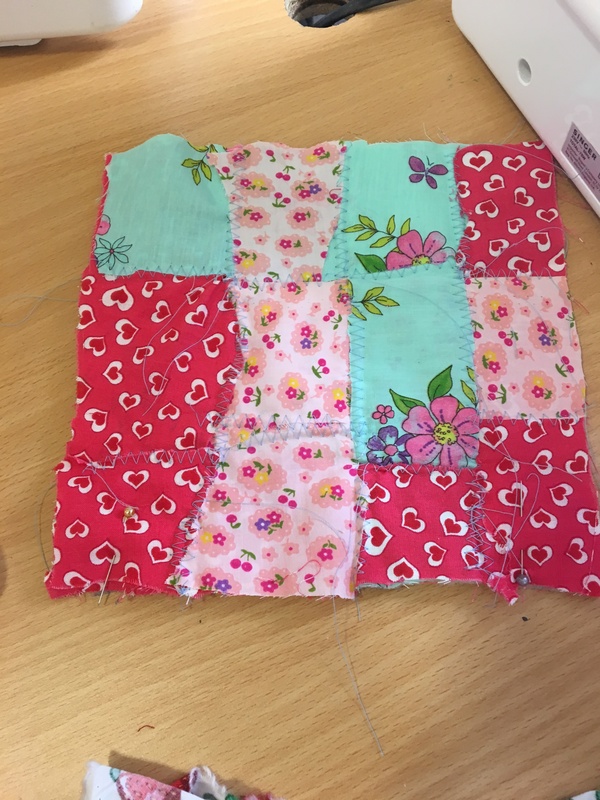 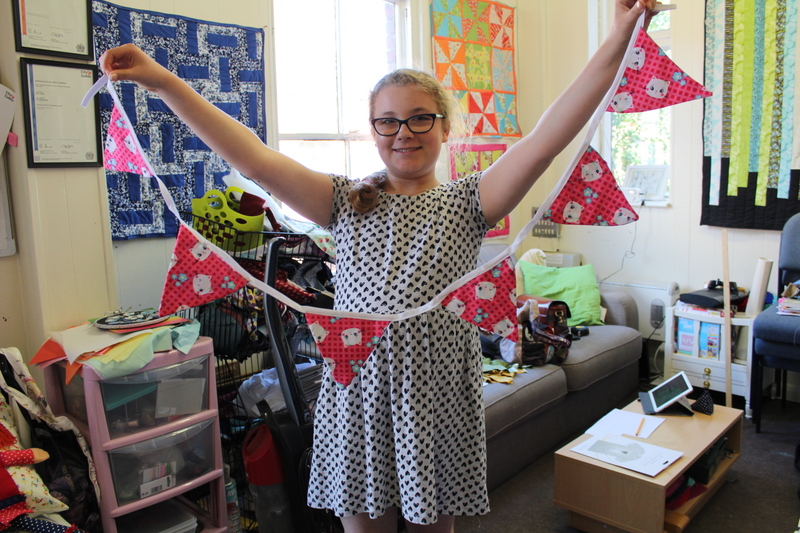 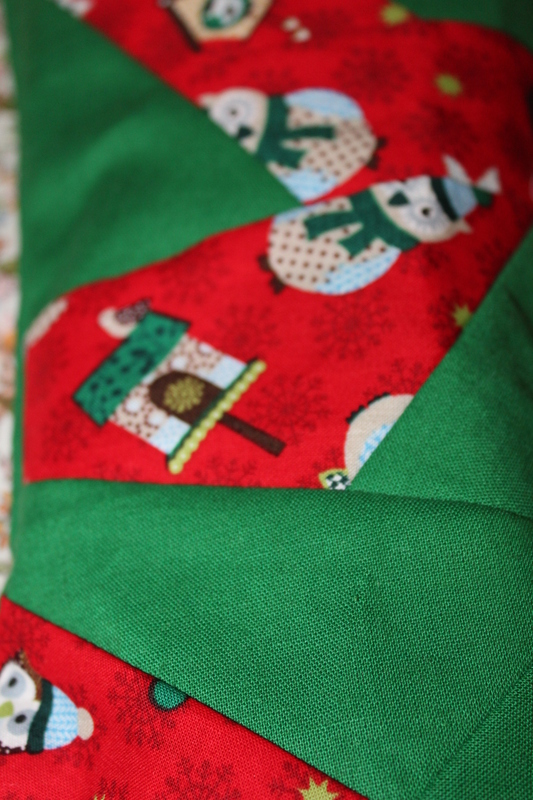 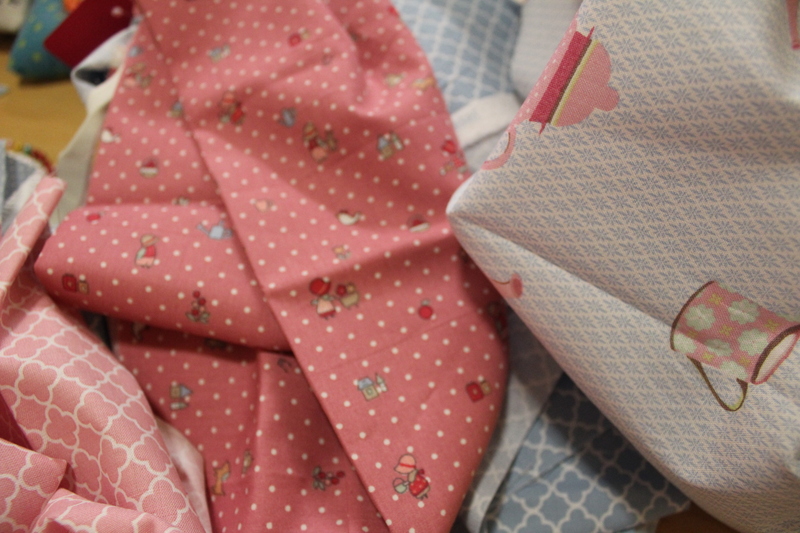 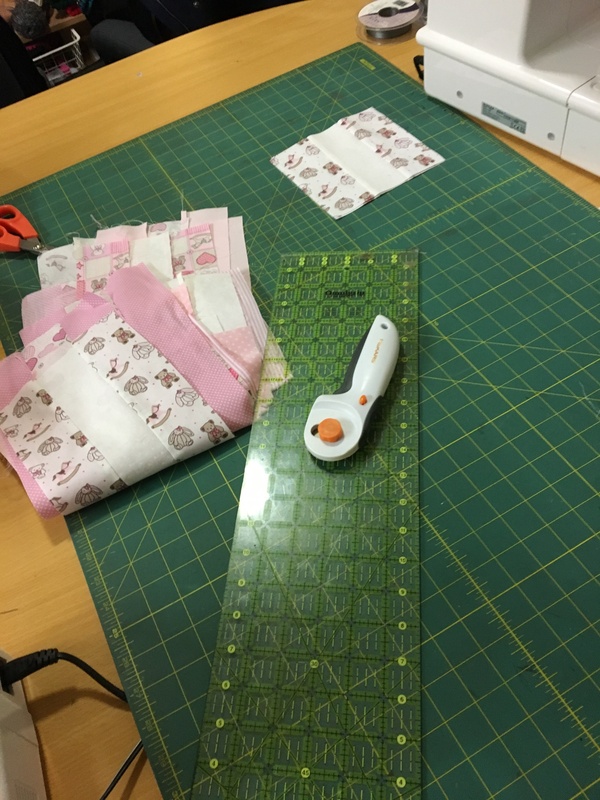 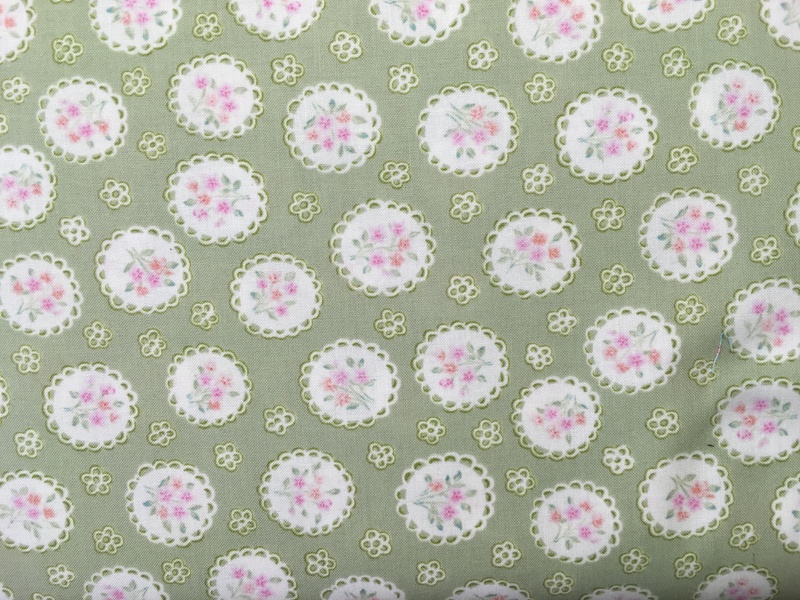 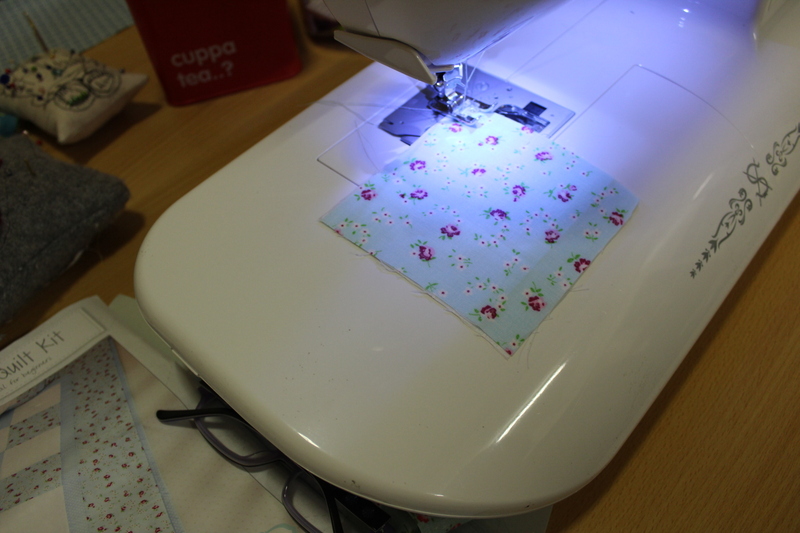 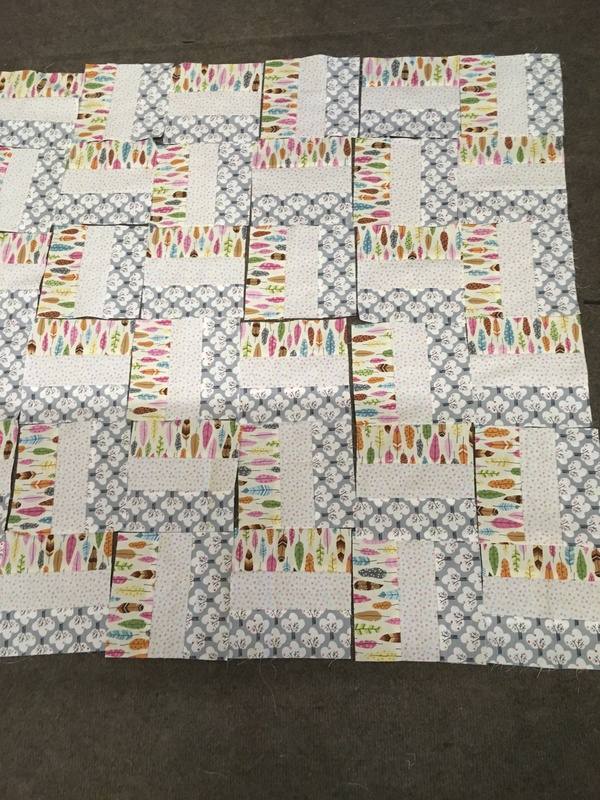 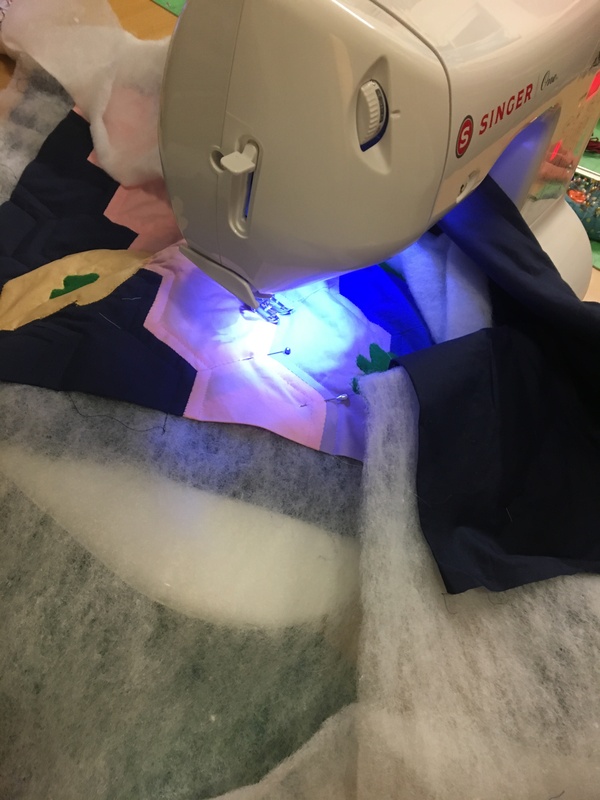 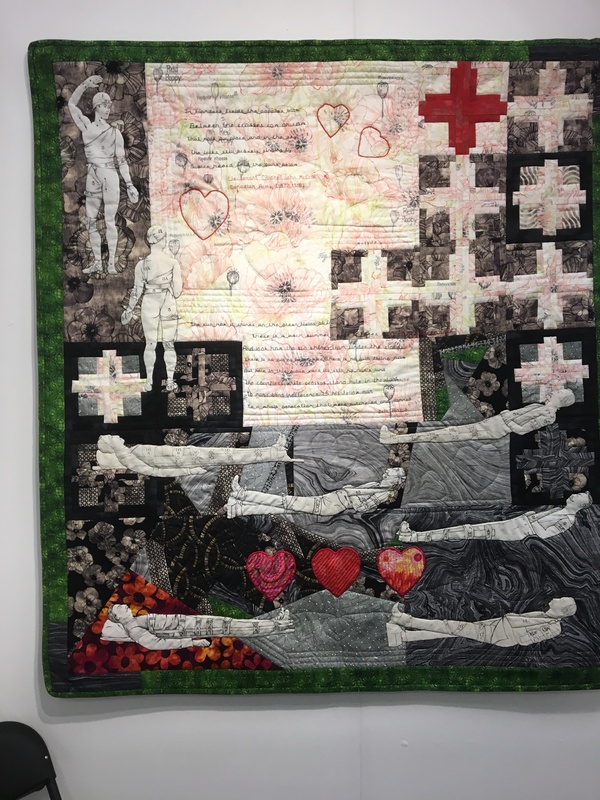 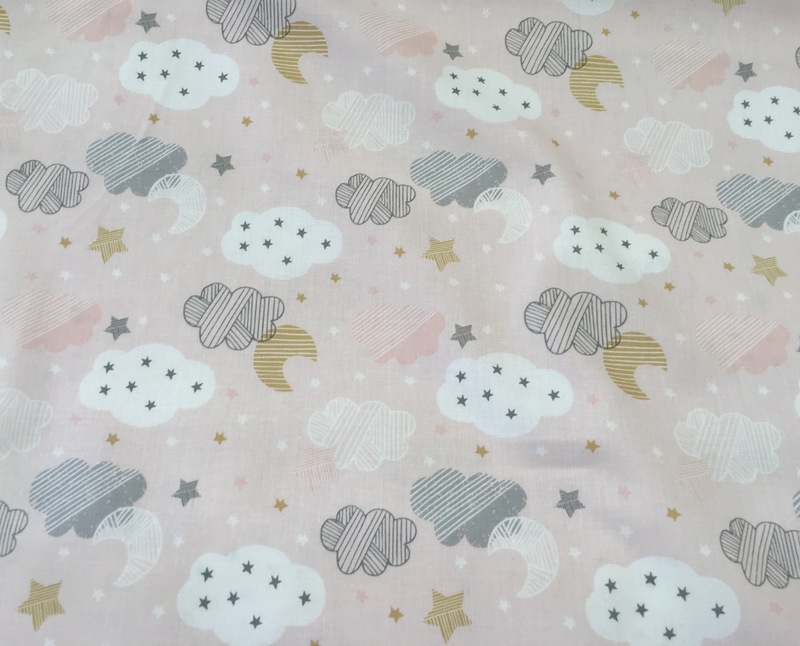 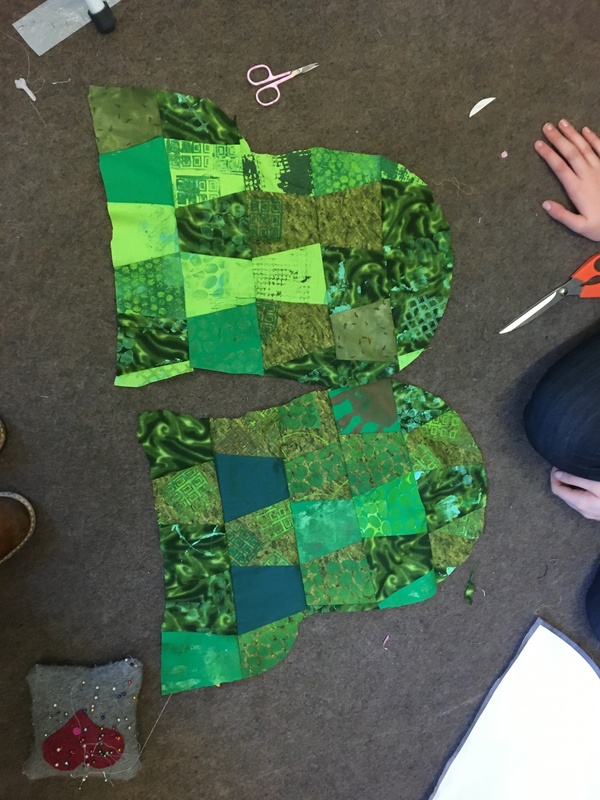 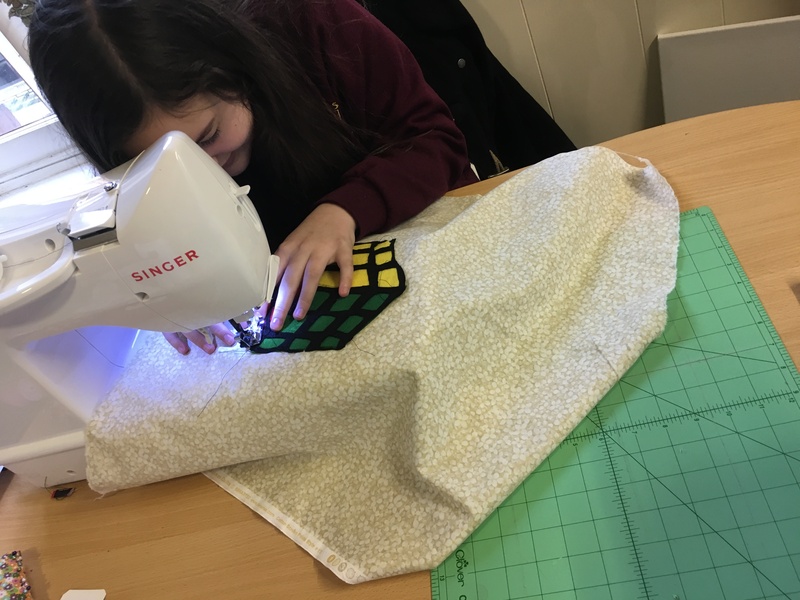 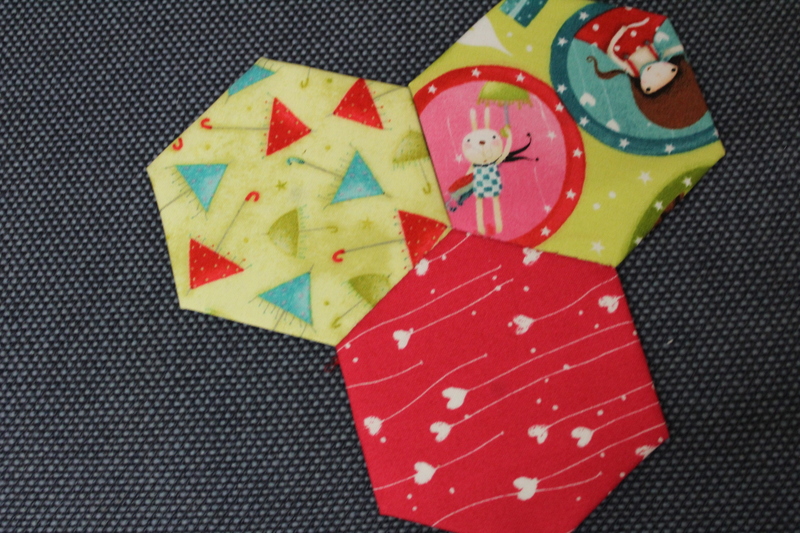 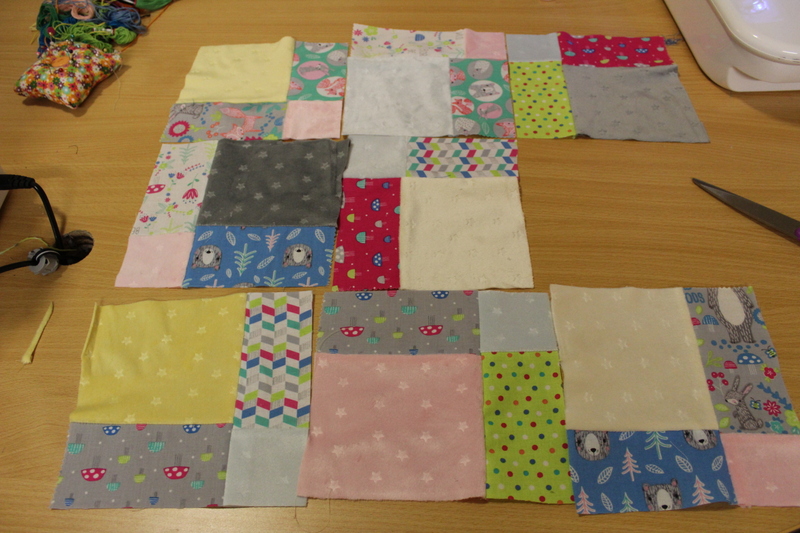 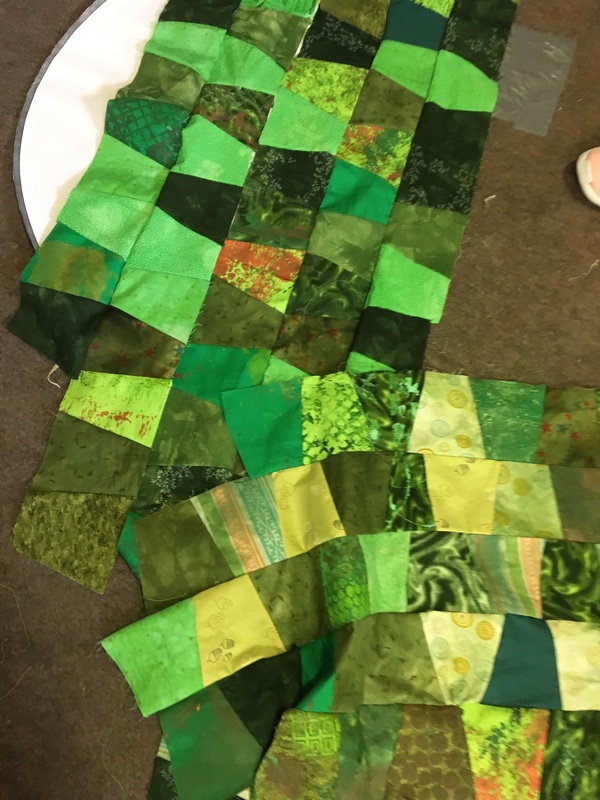 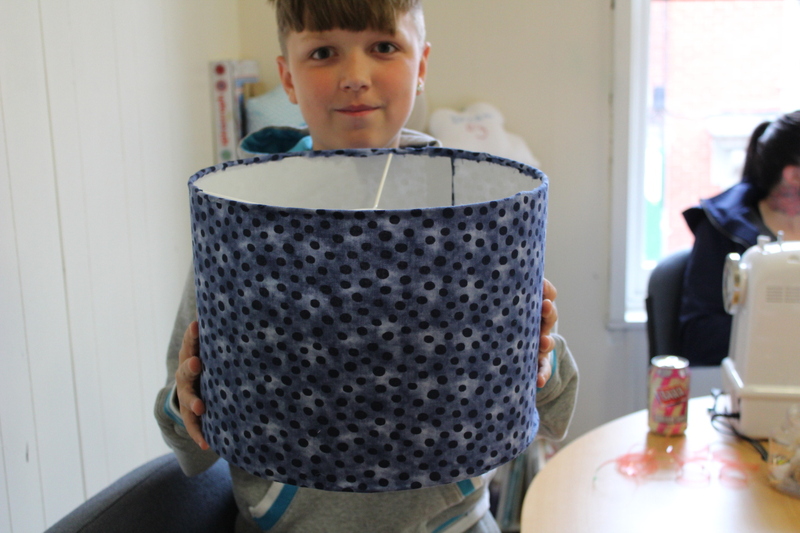 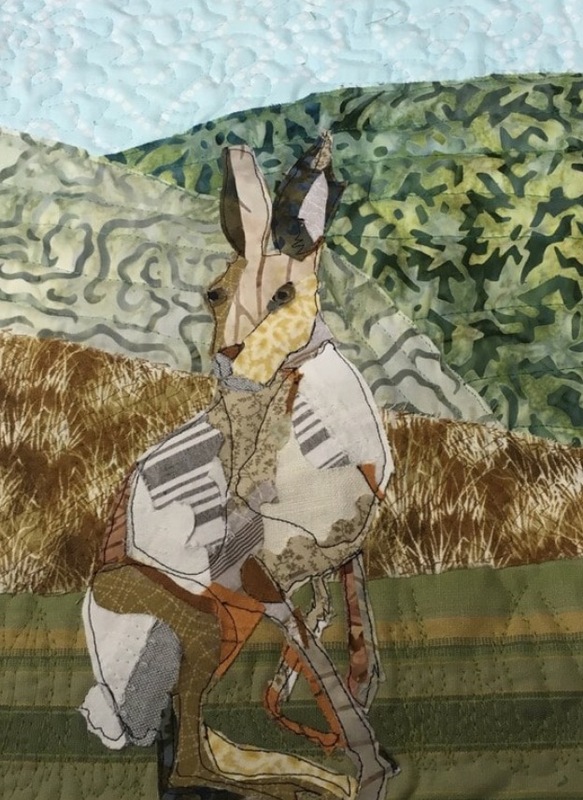 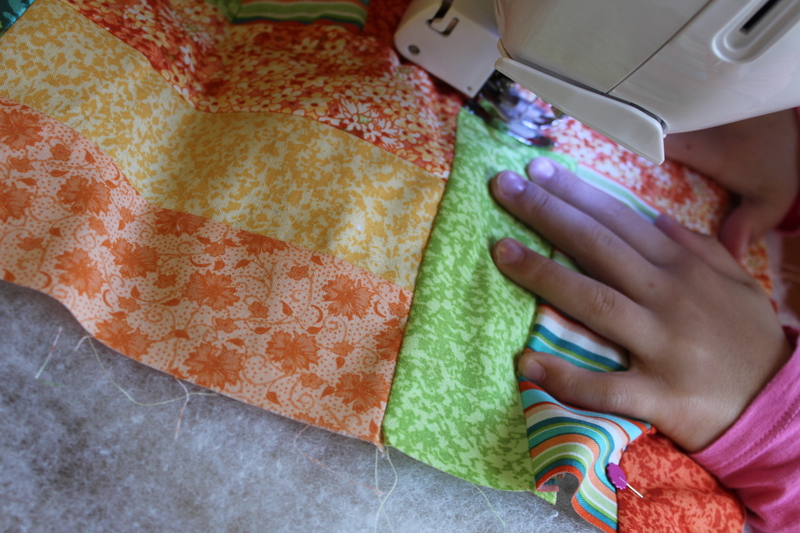 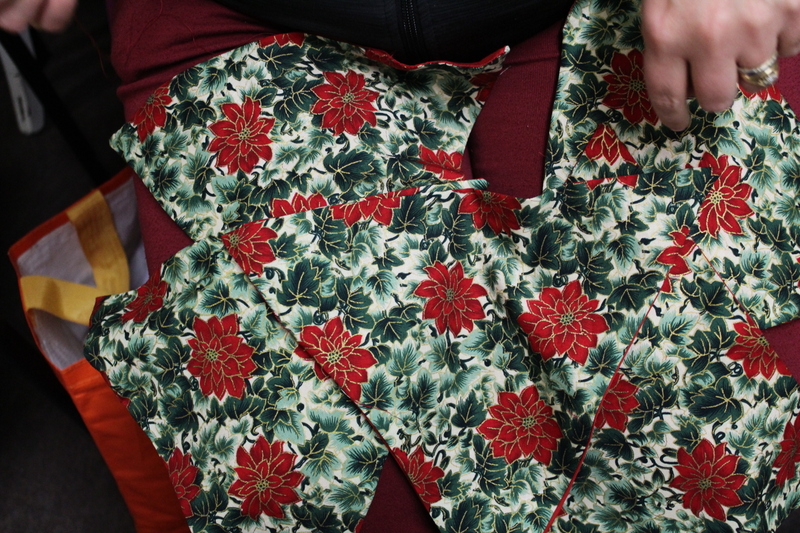 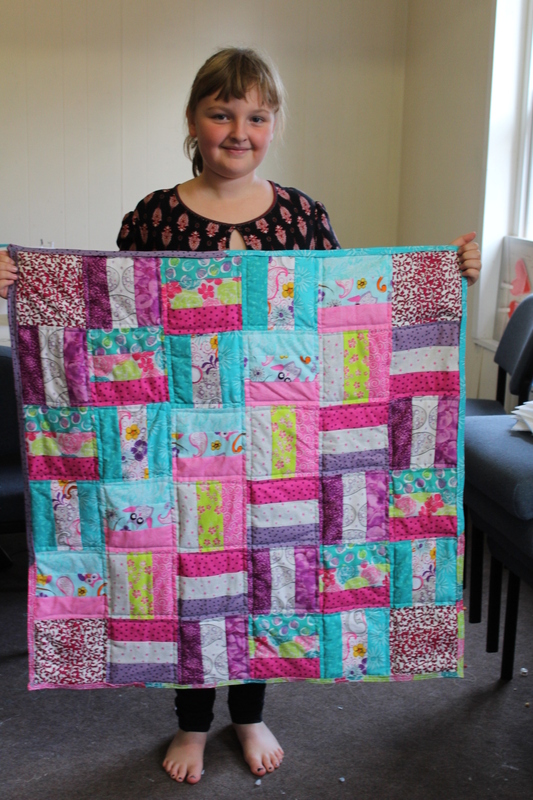 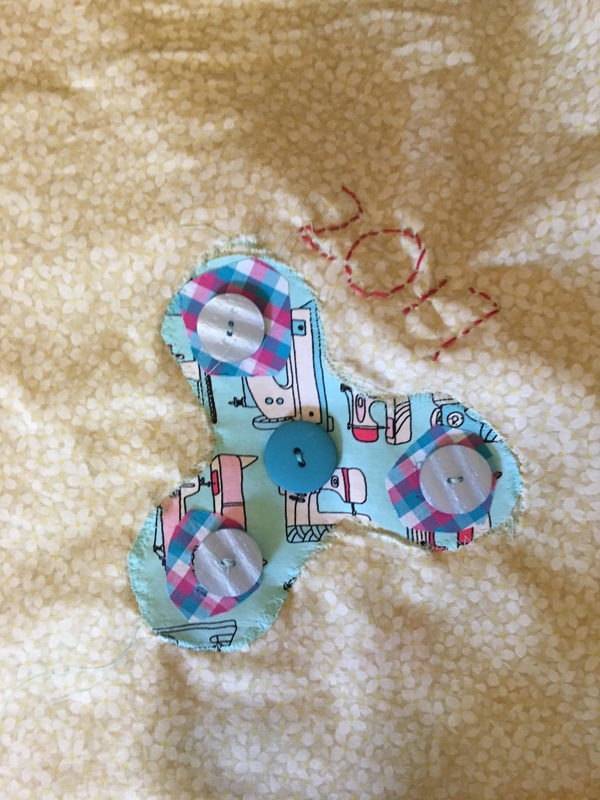 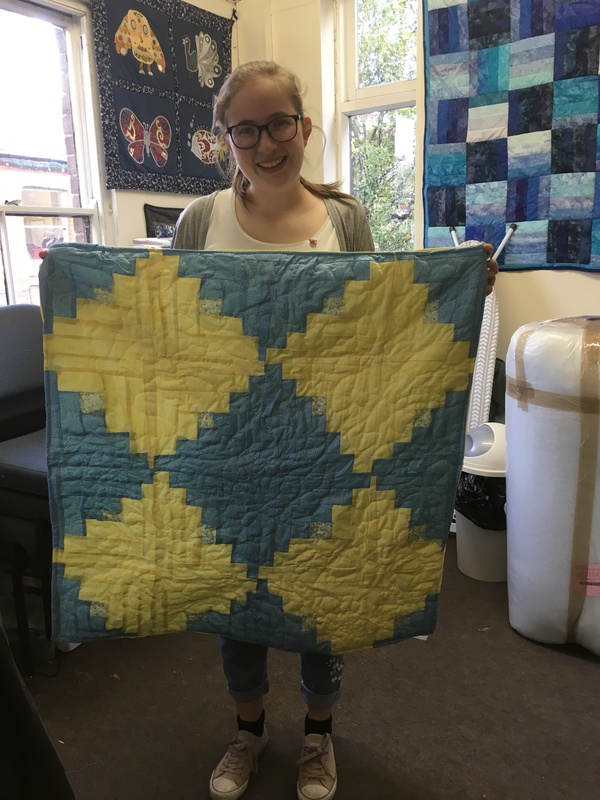 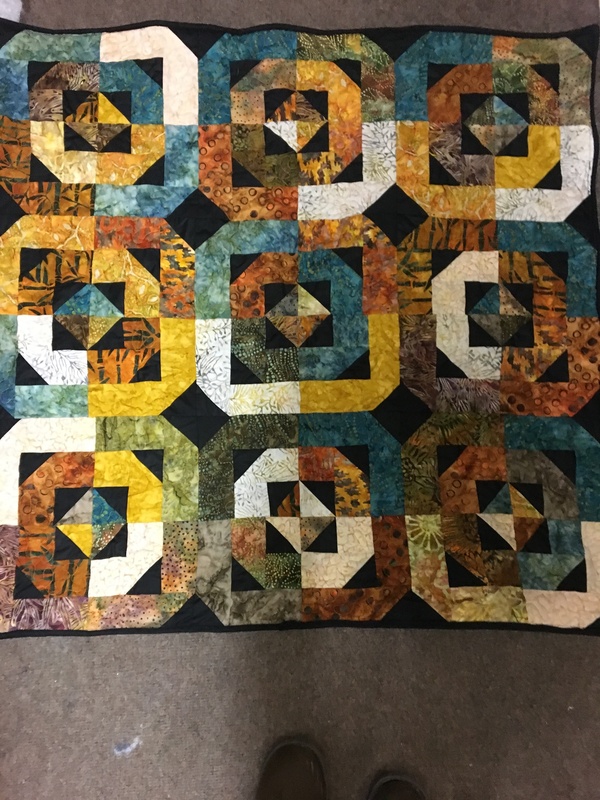 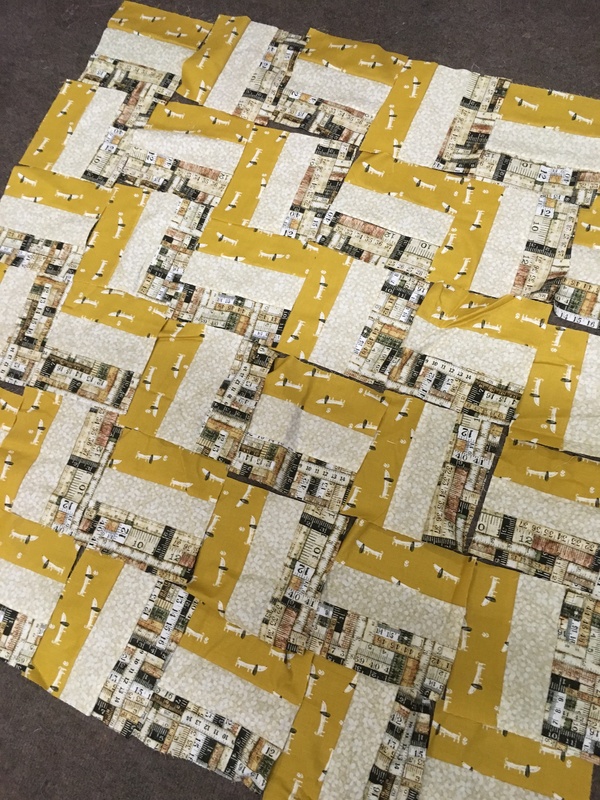 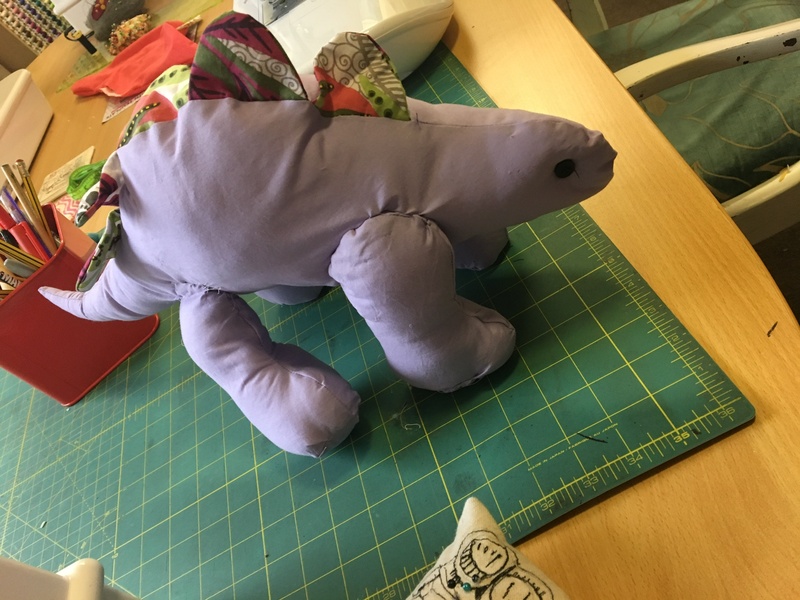 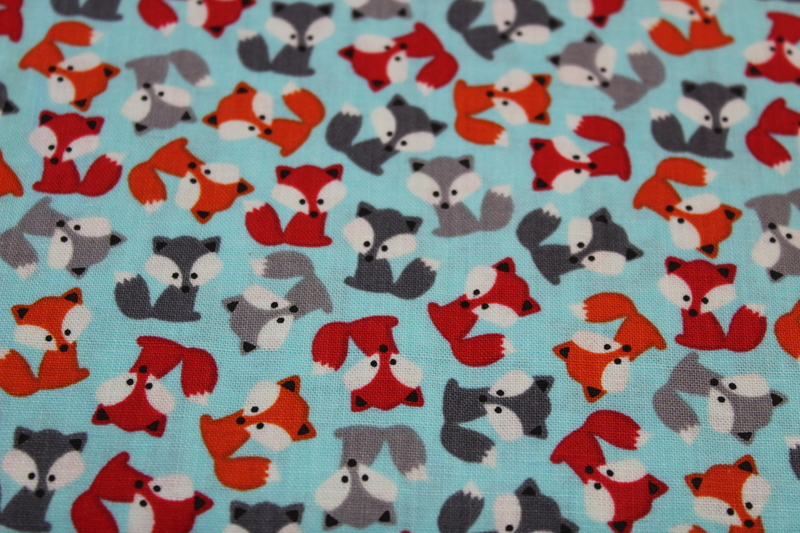 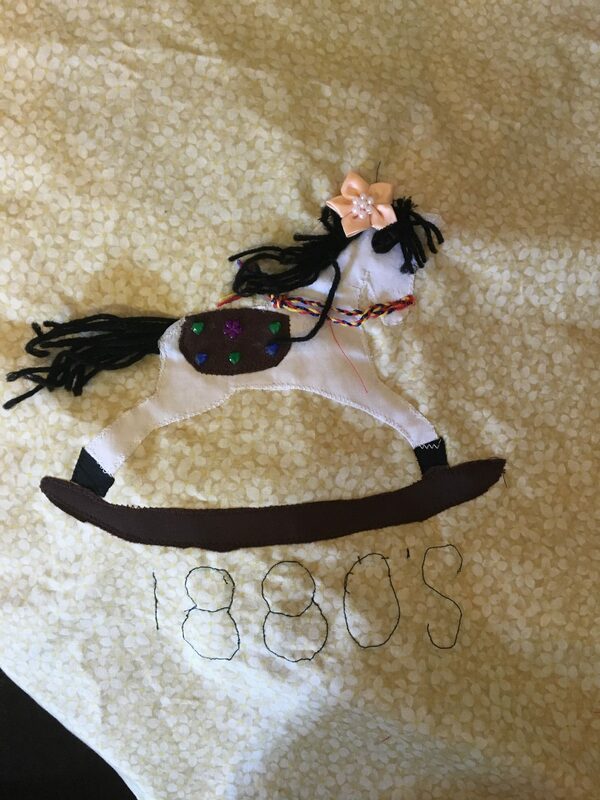 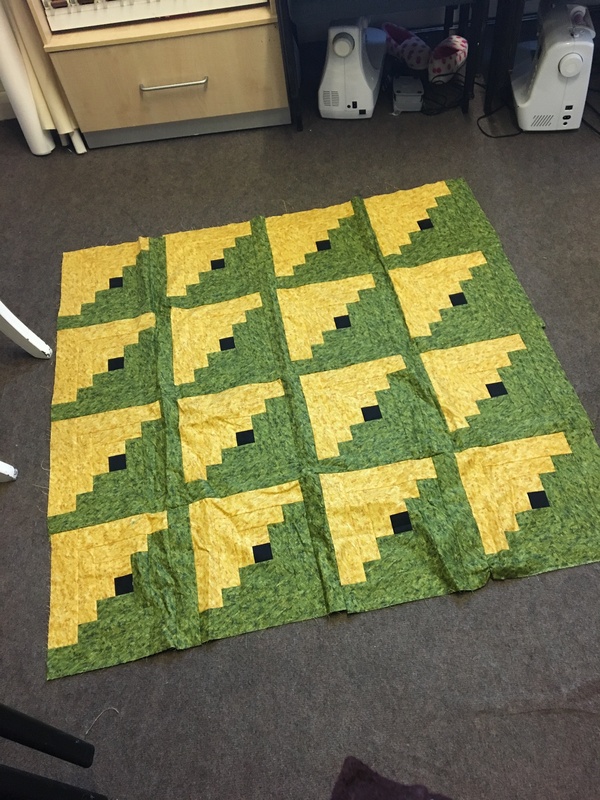 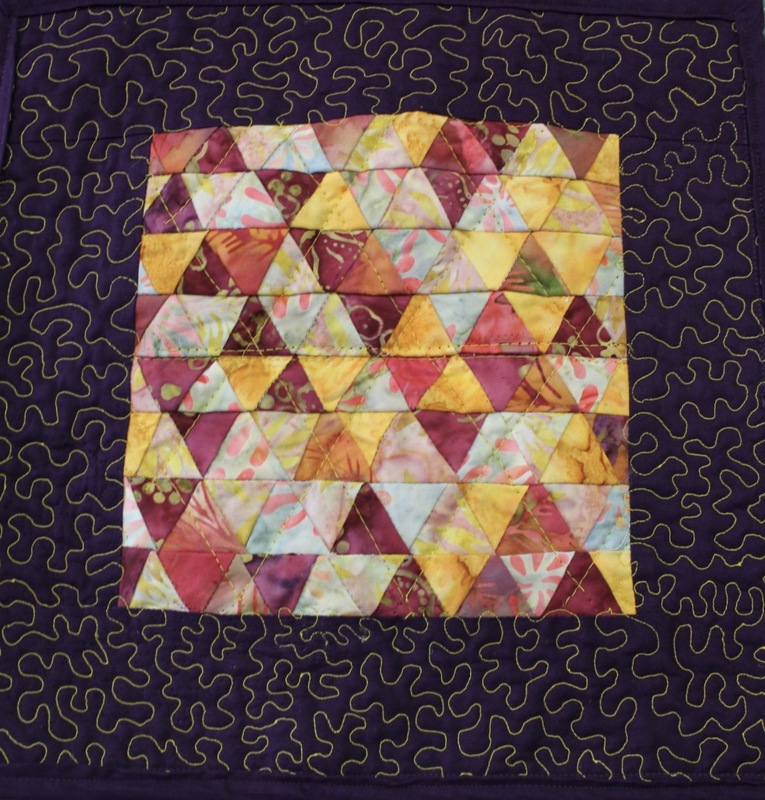 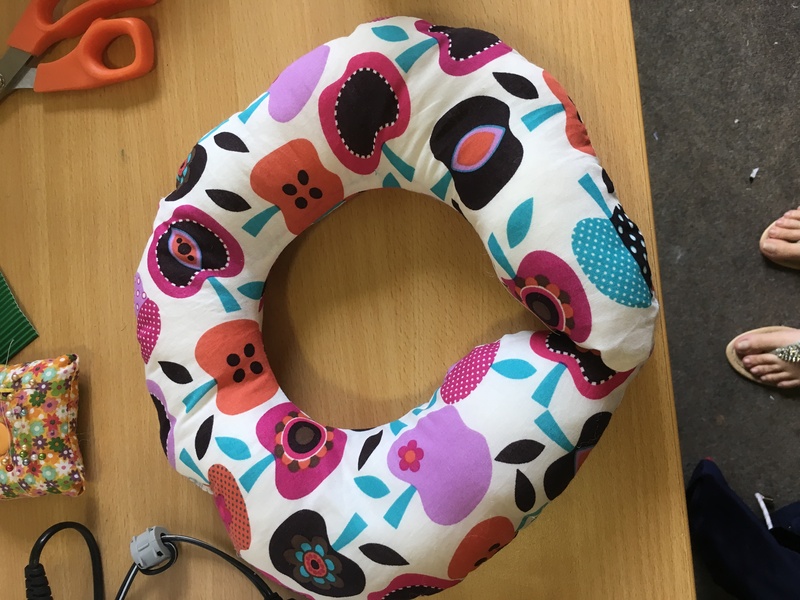 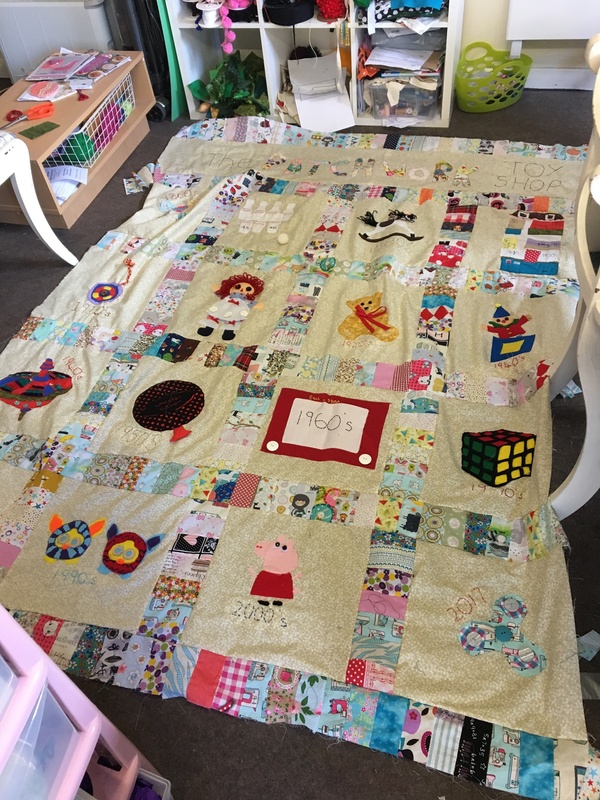 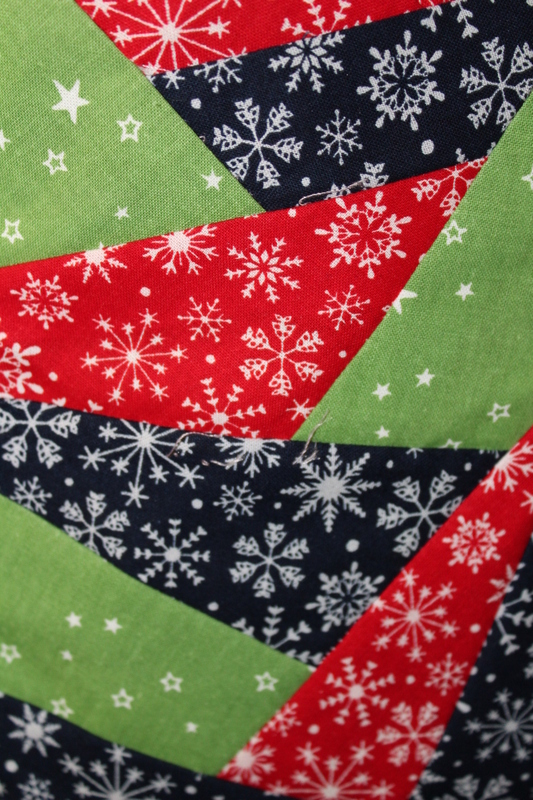 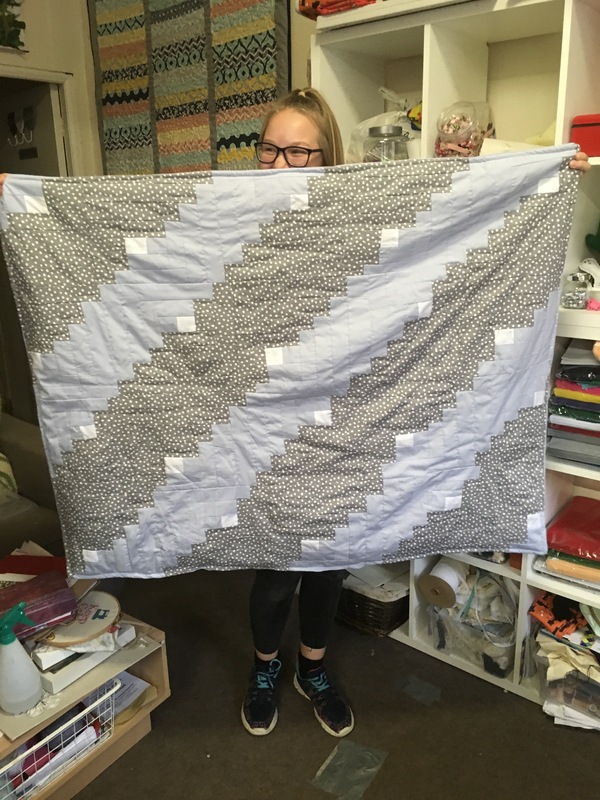 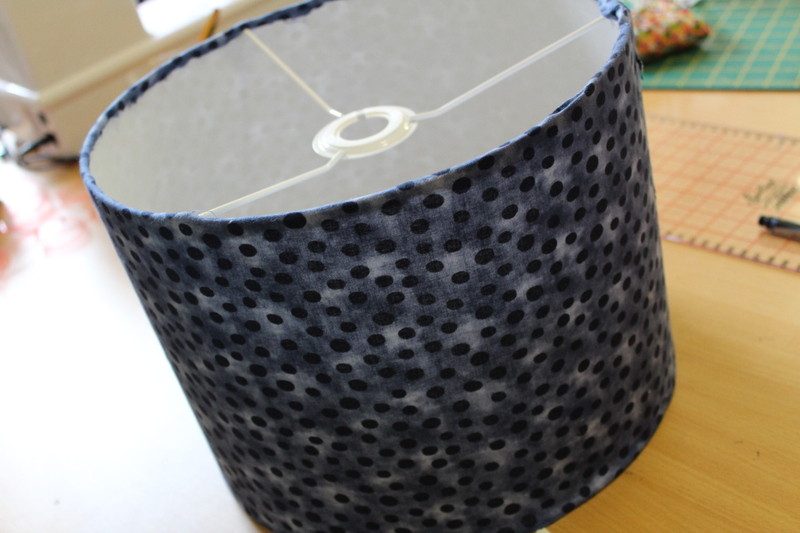 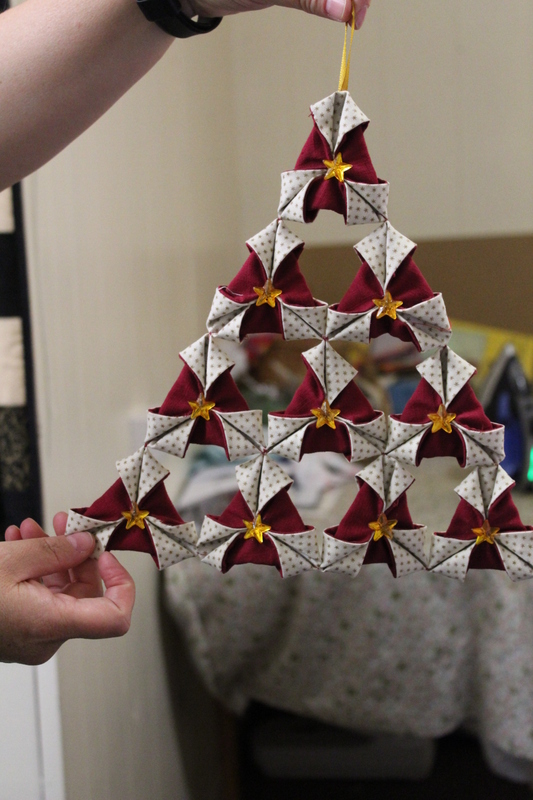 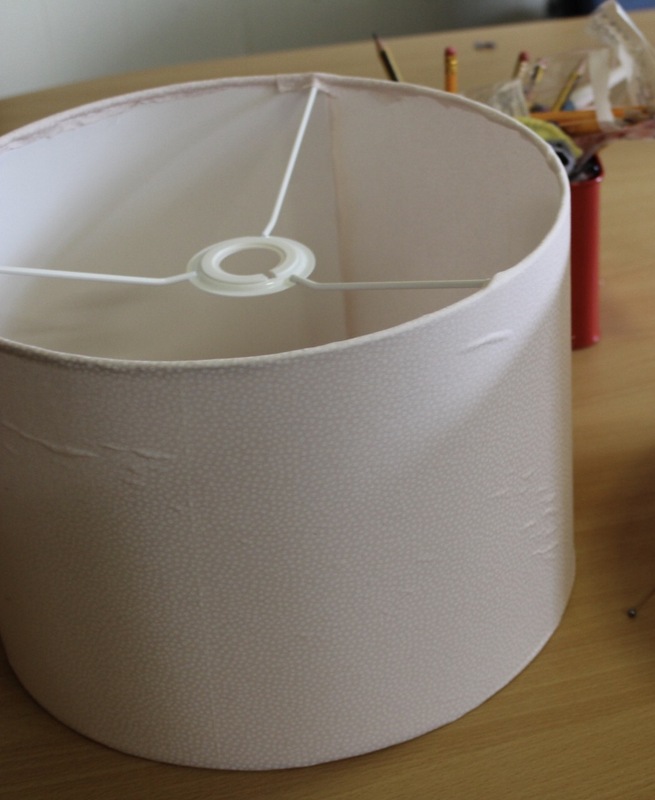 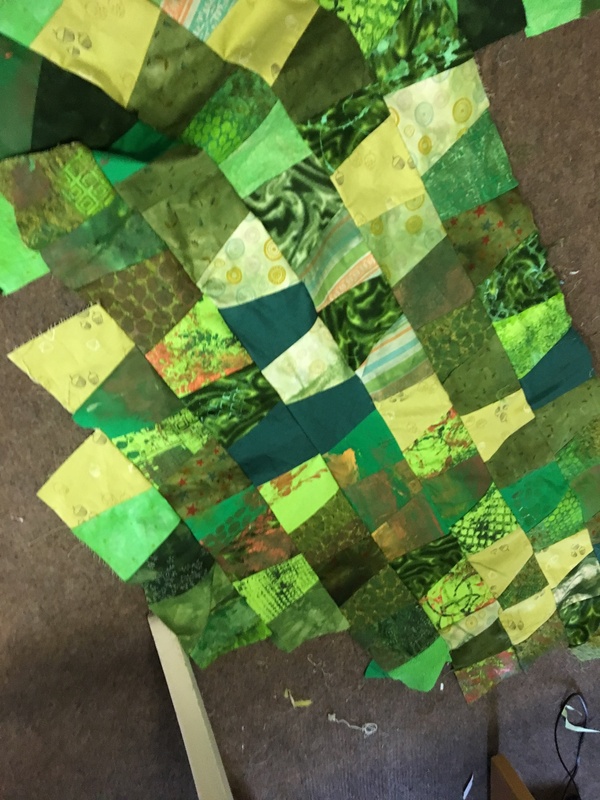 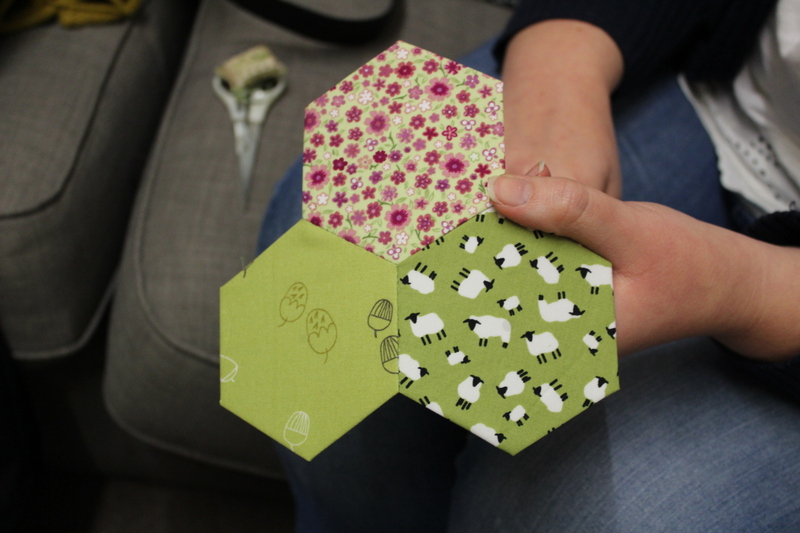 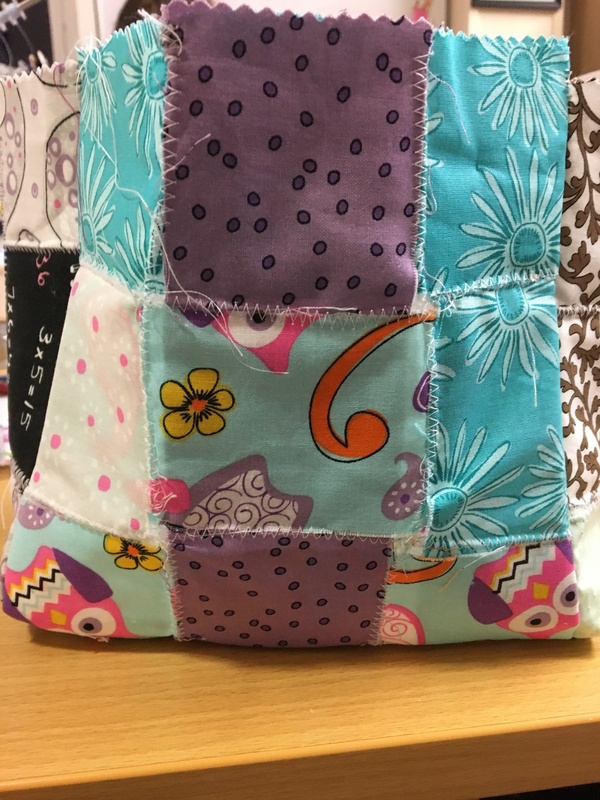 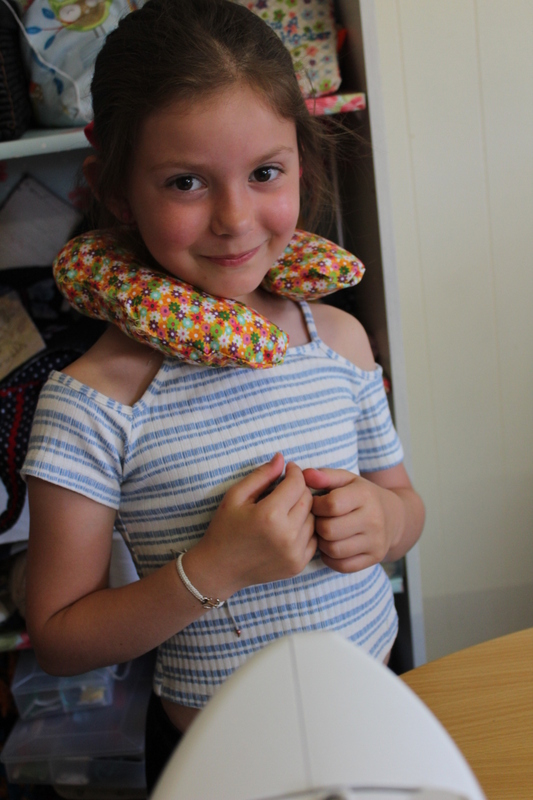 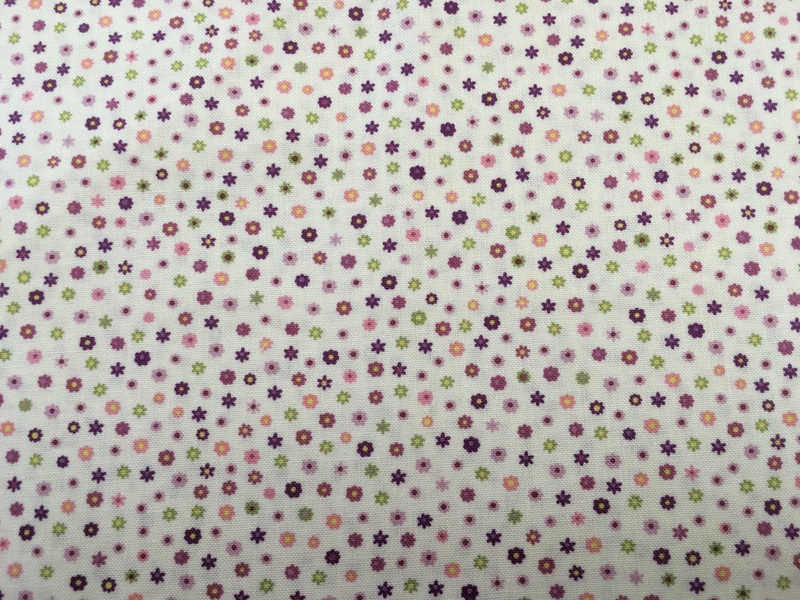 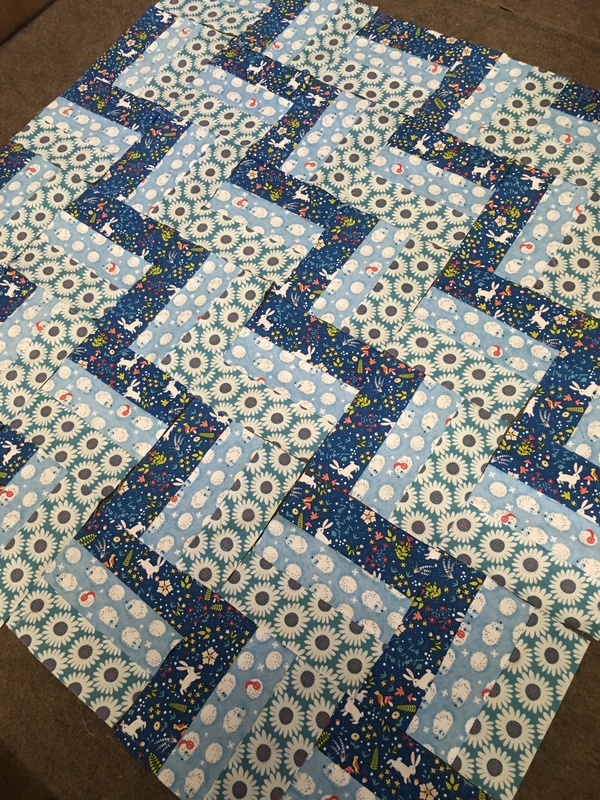 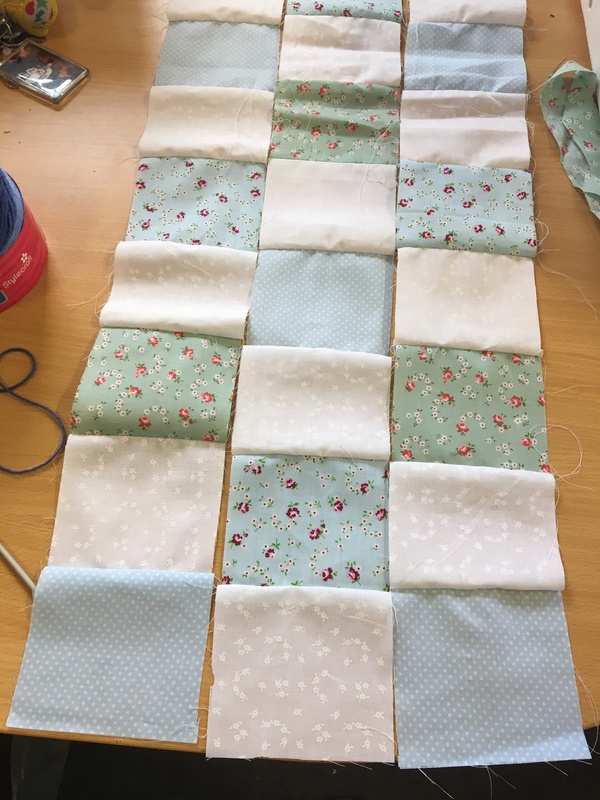 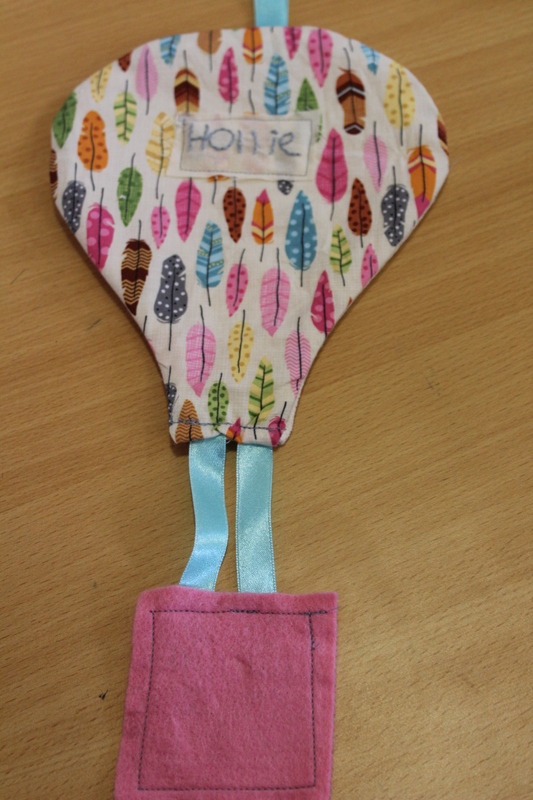 But we fitted that in between the quilting entries that are progressing nicely…. 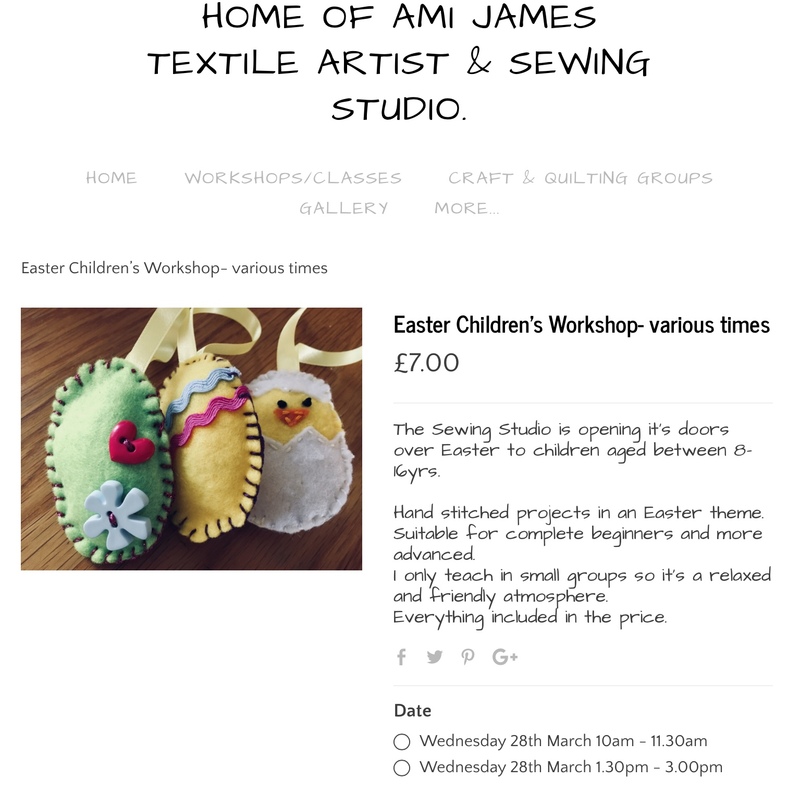 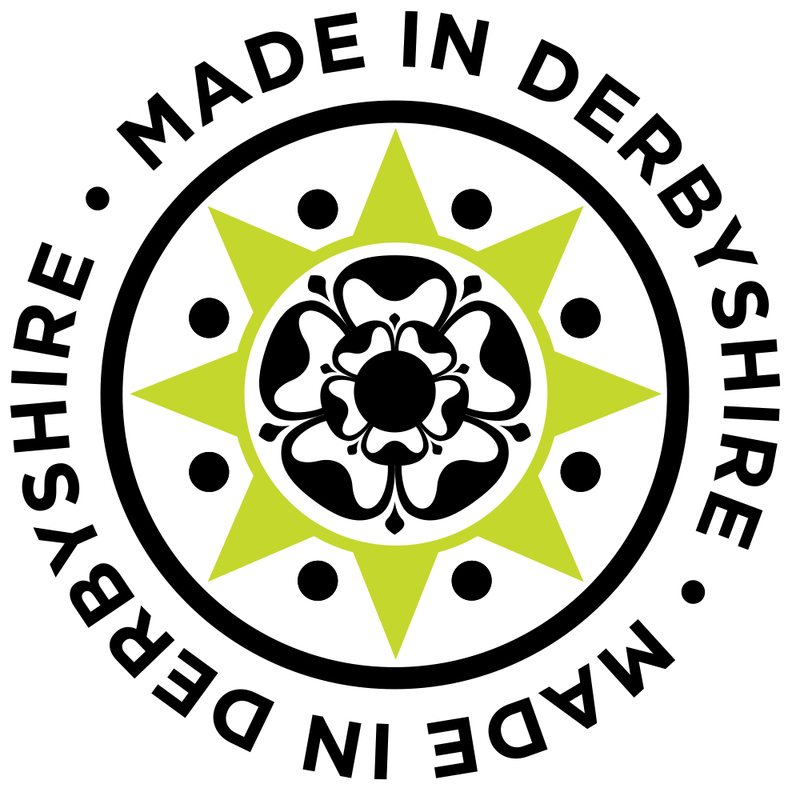 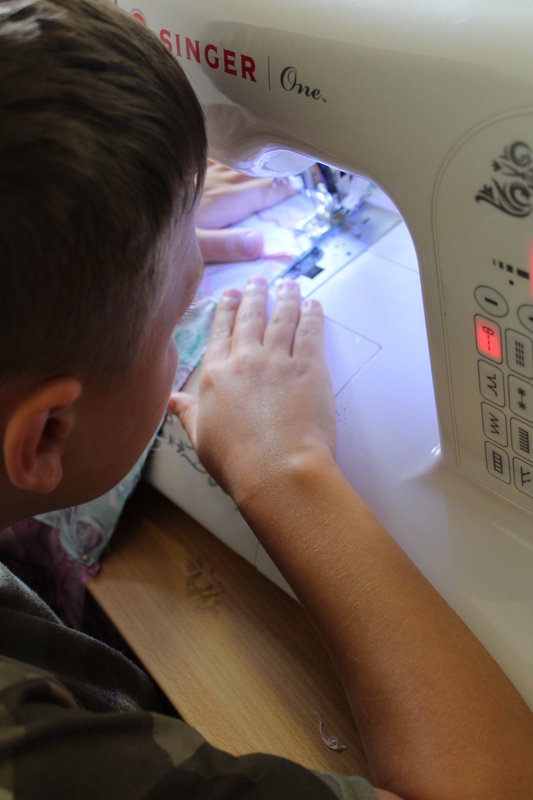 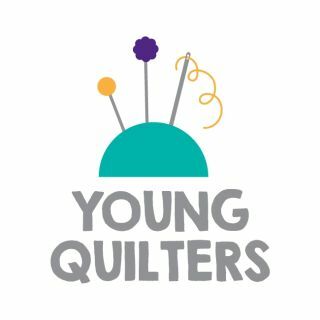 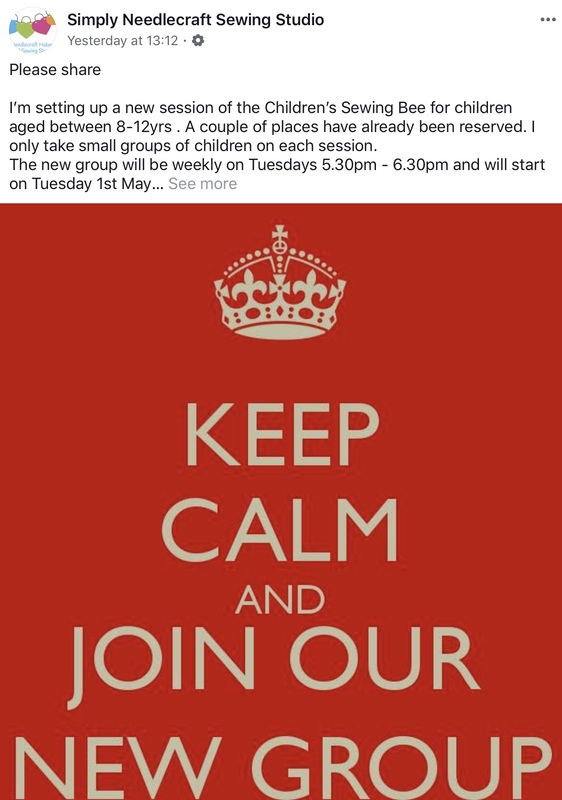 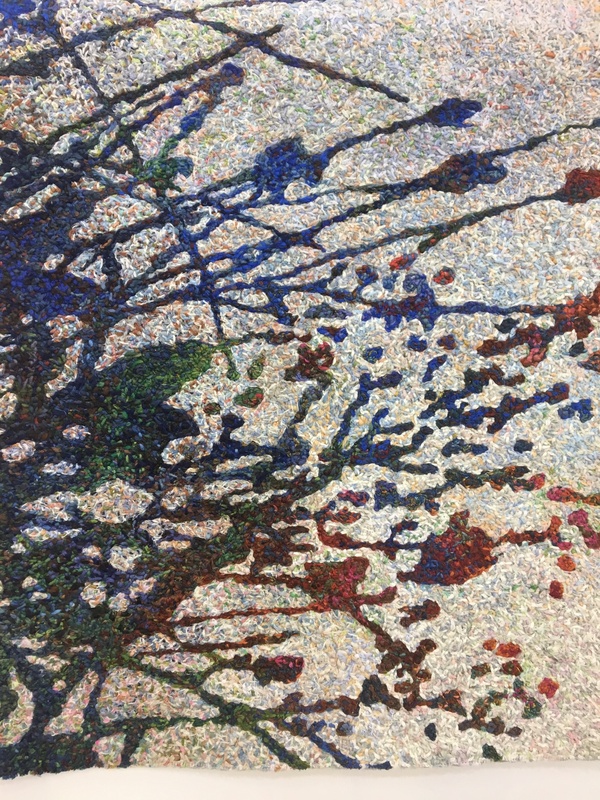 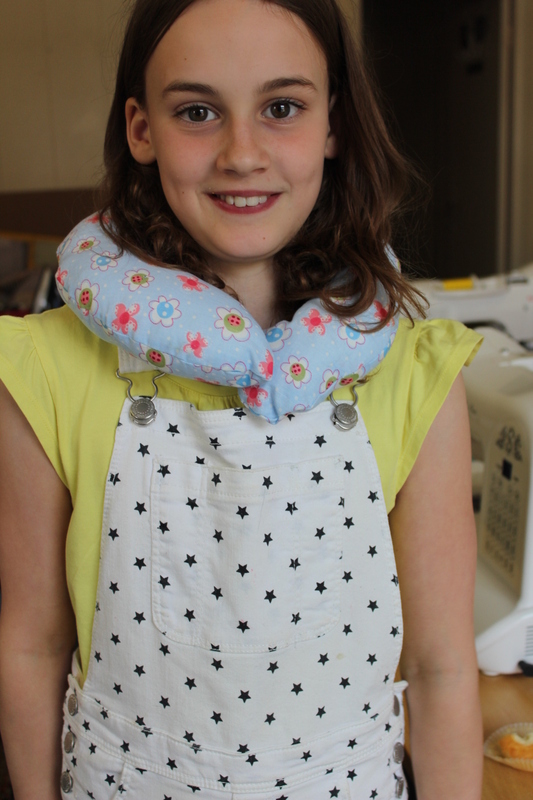 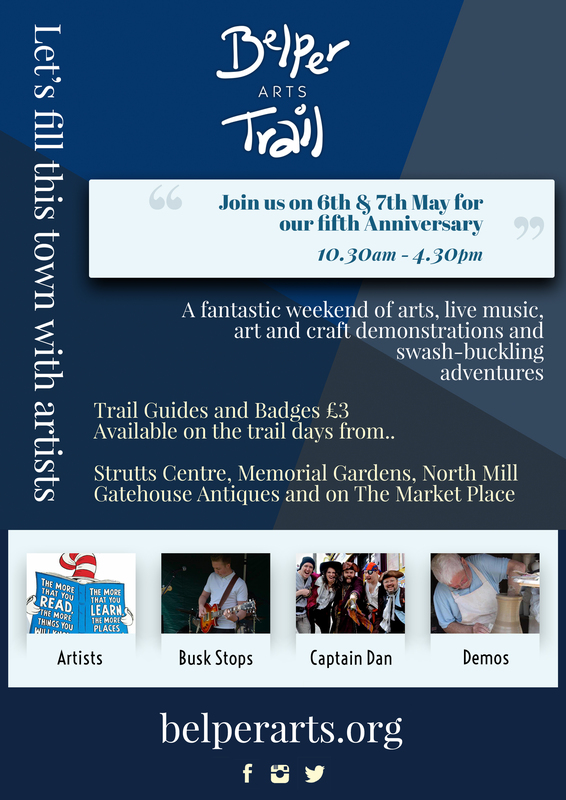 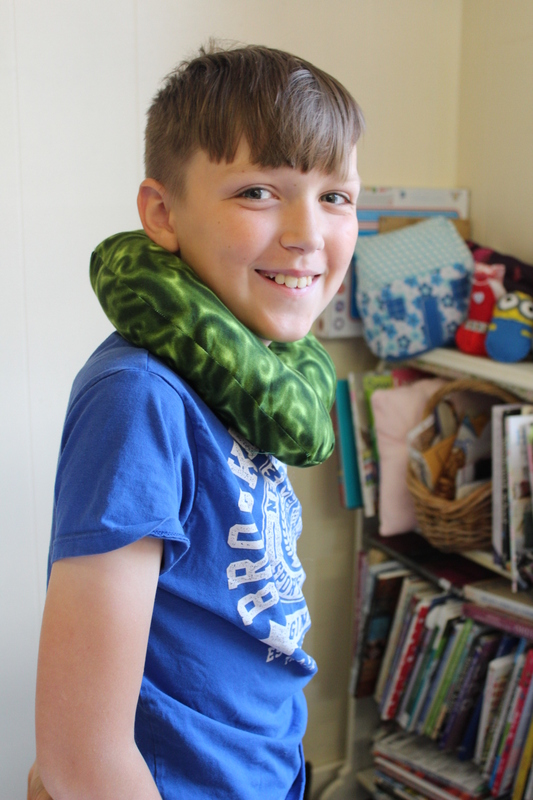 I have a new session starting up on the 1st of May for children aged between 8-12years….. 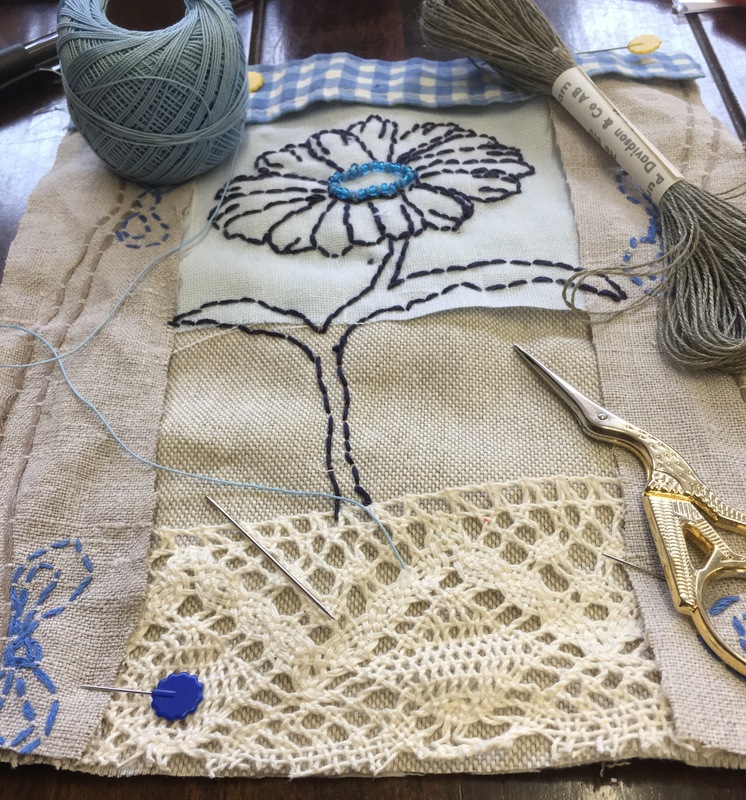 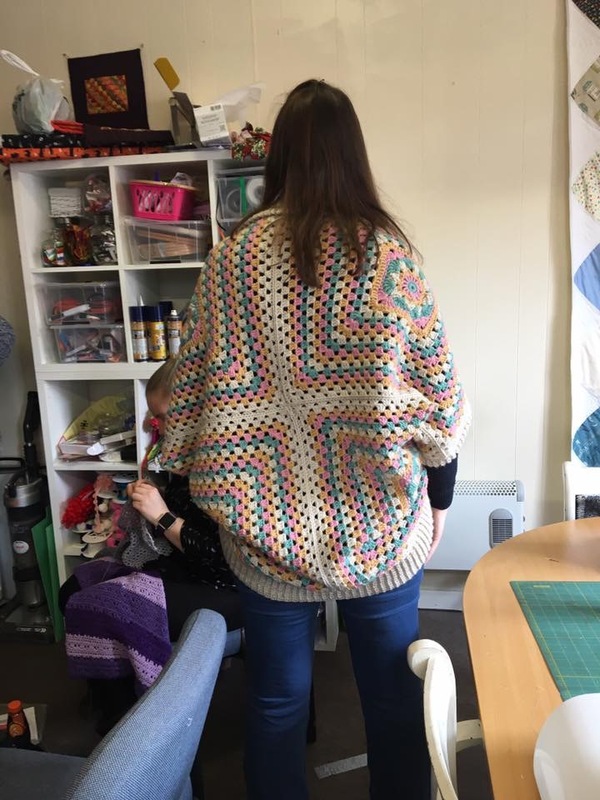 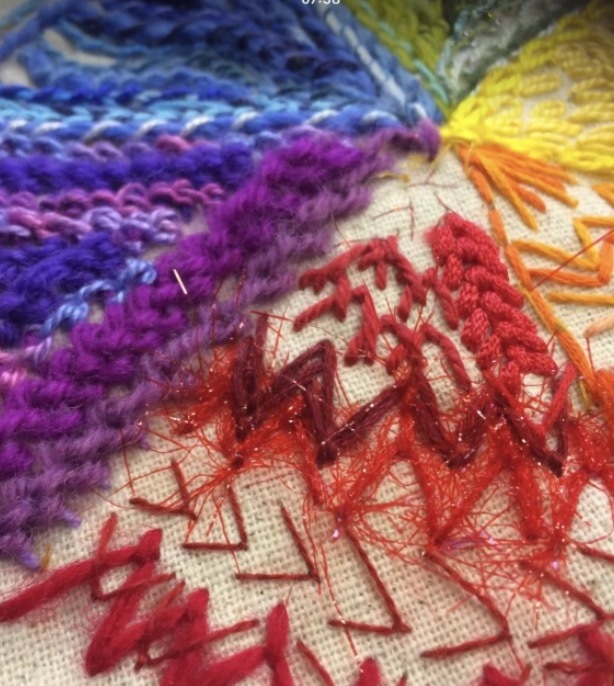 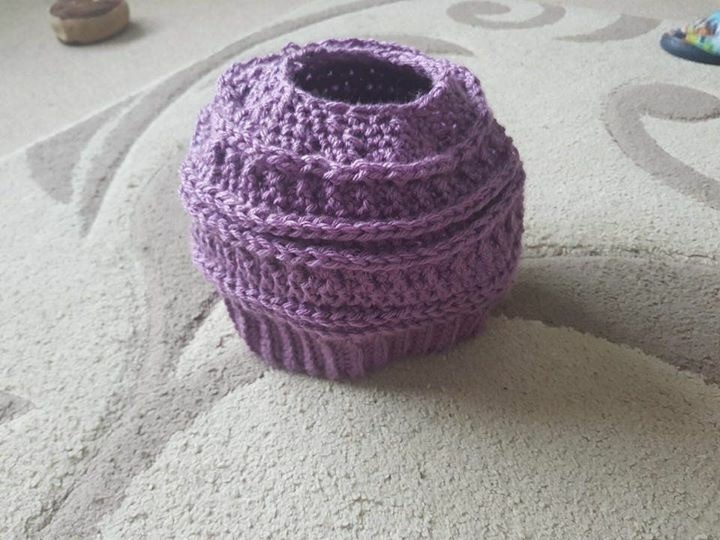 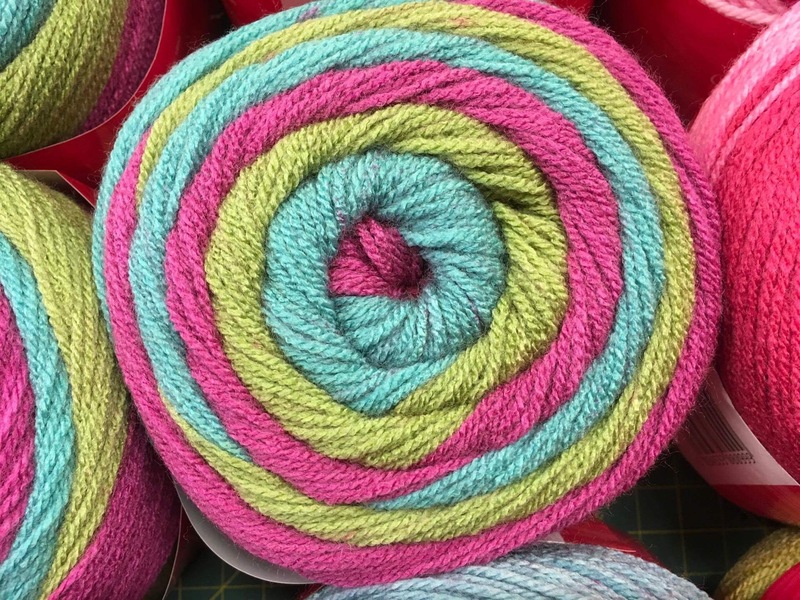 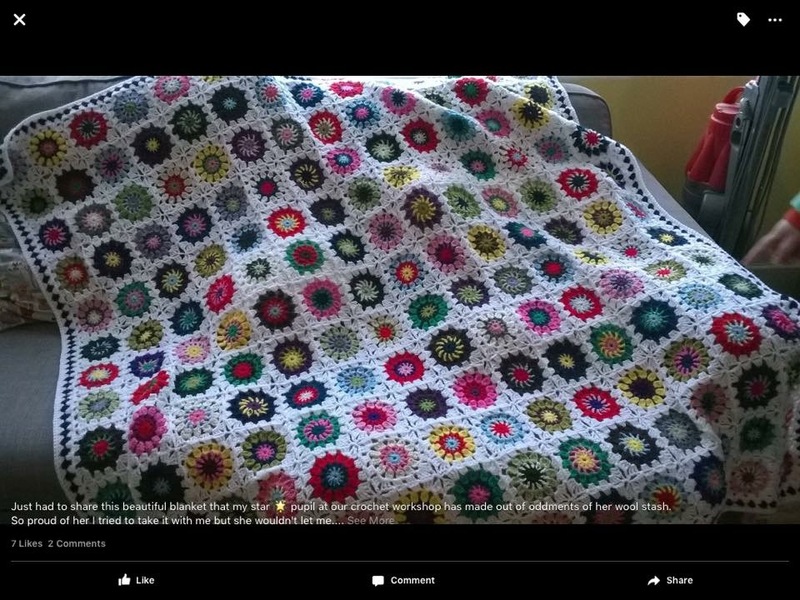 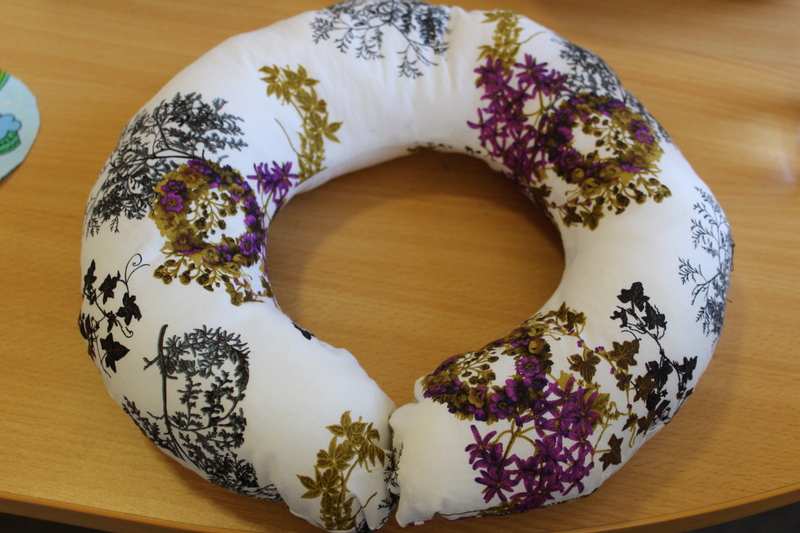 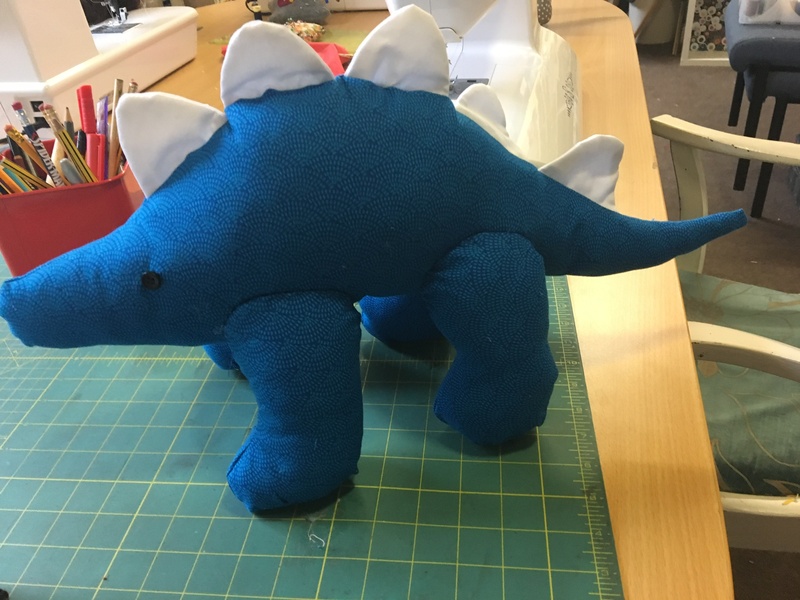 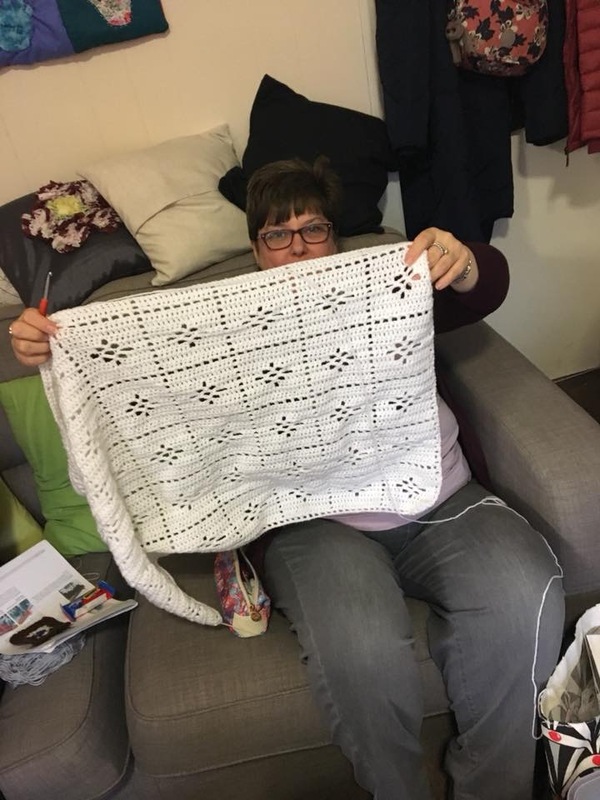 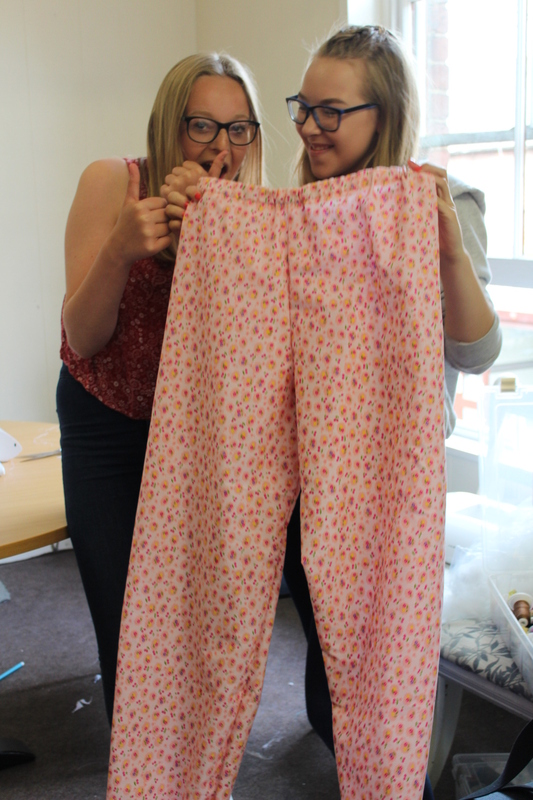 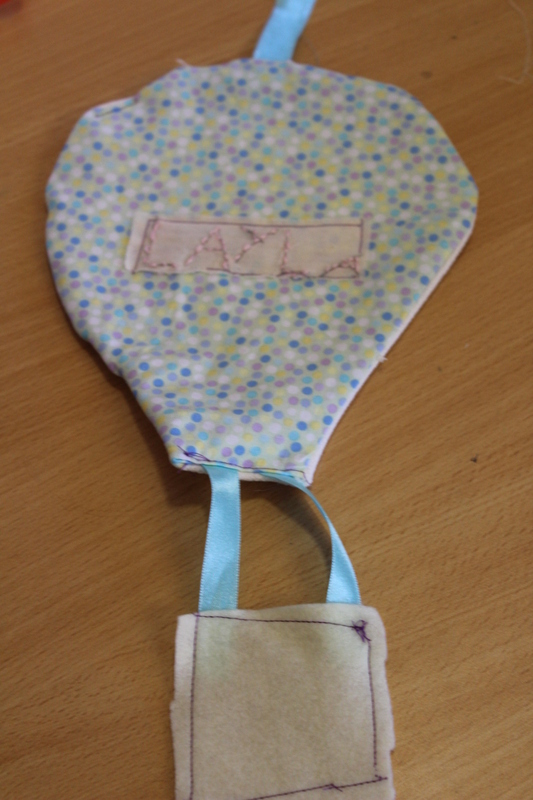 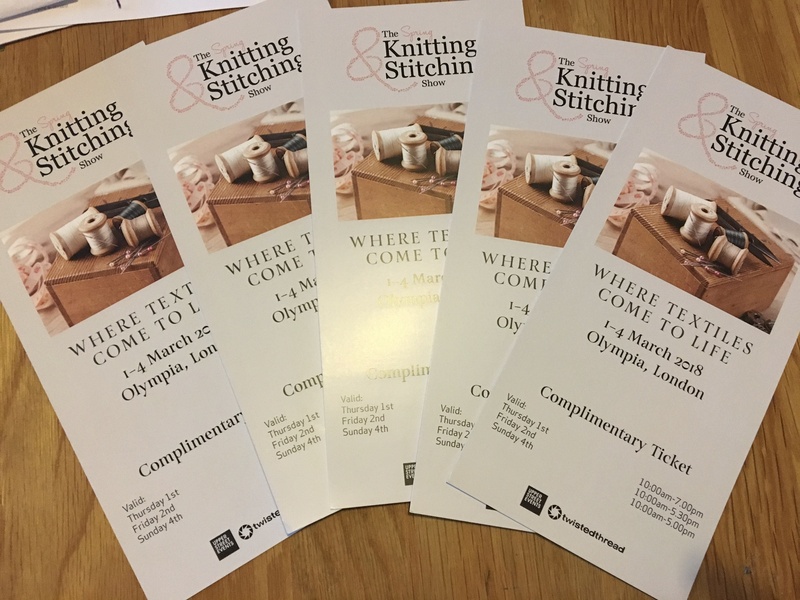 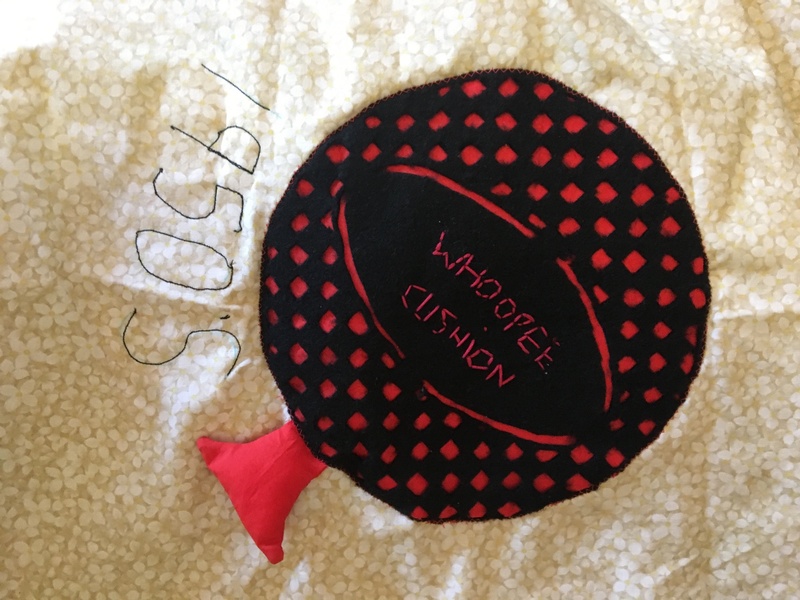 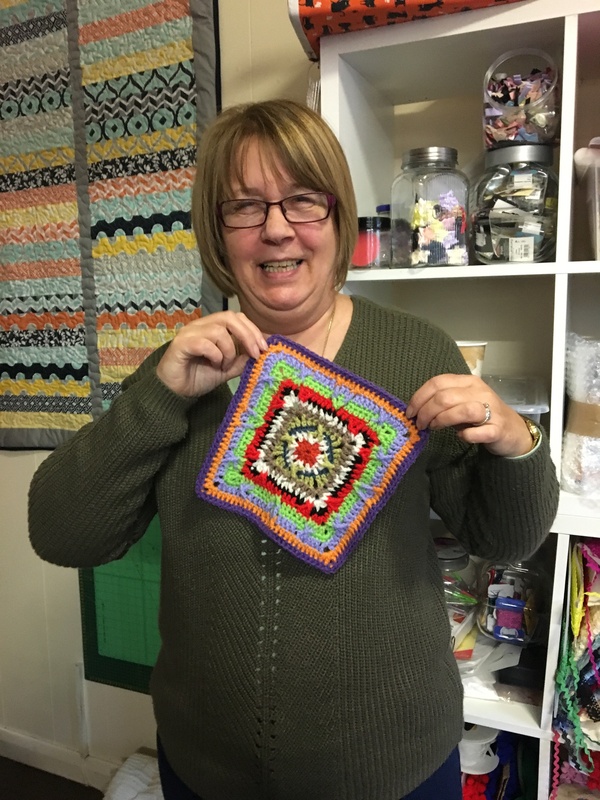 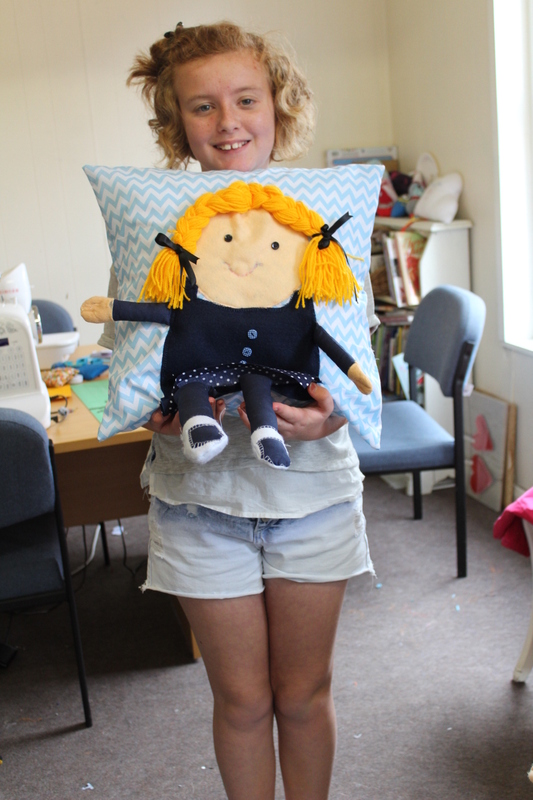 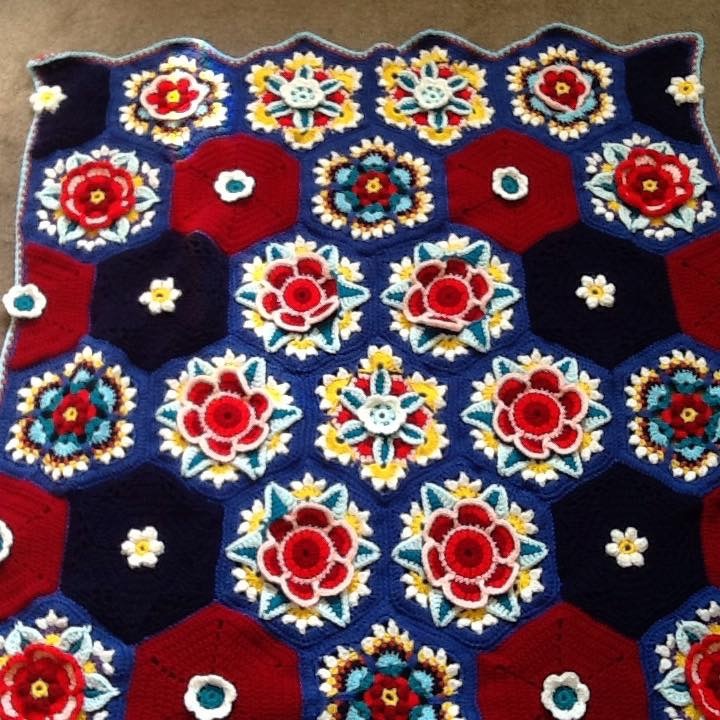 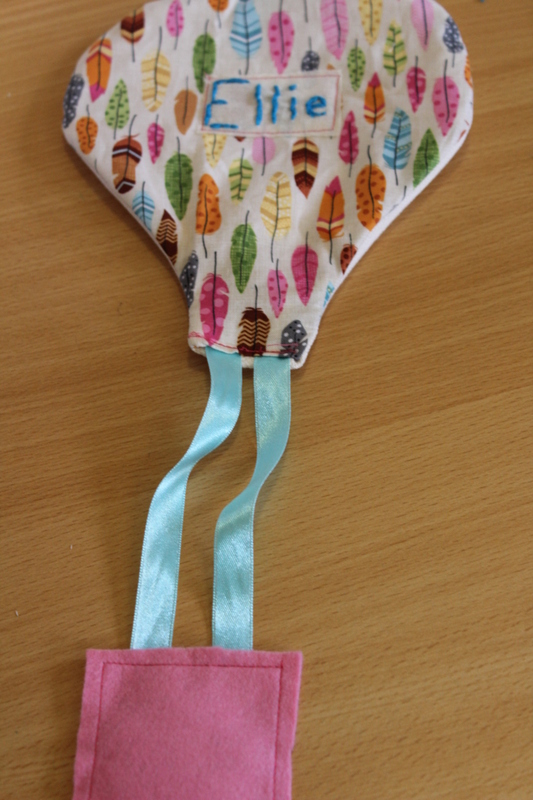 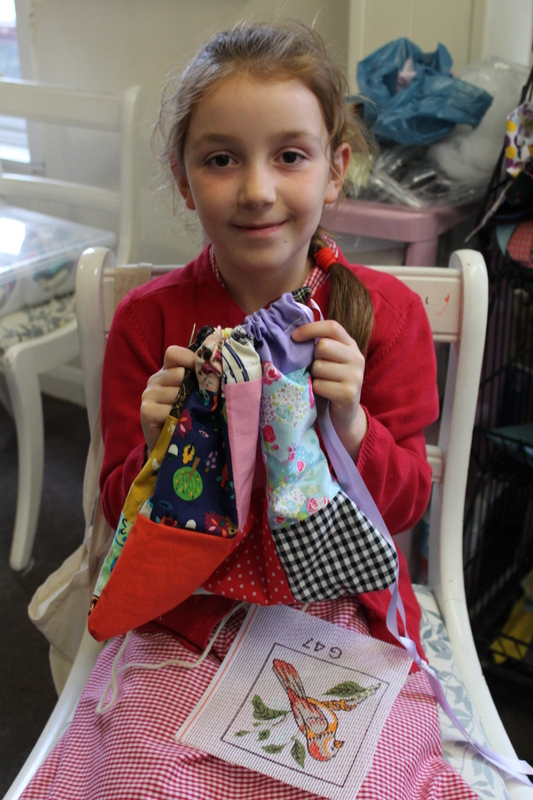 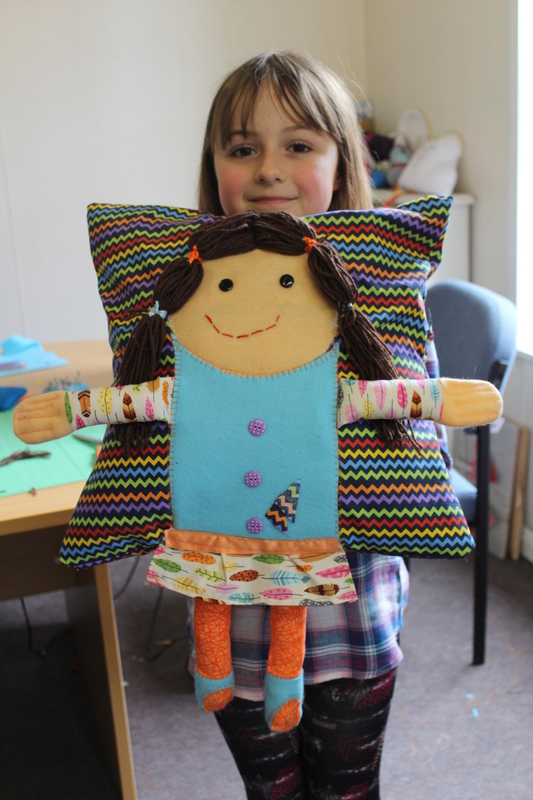 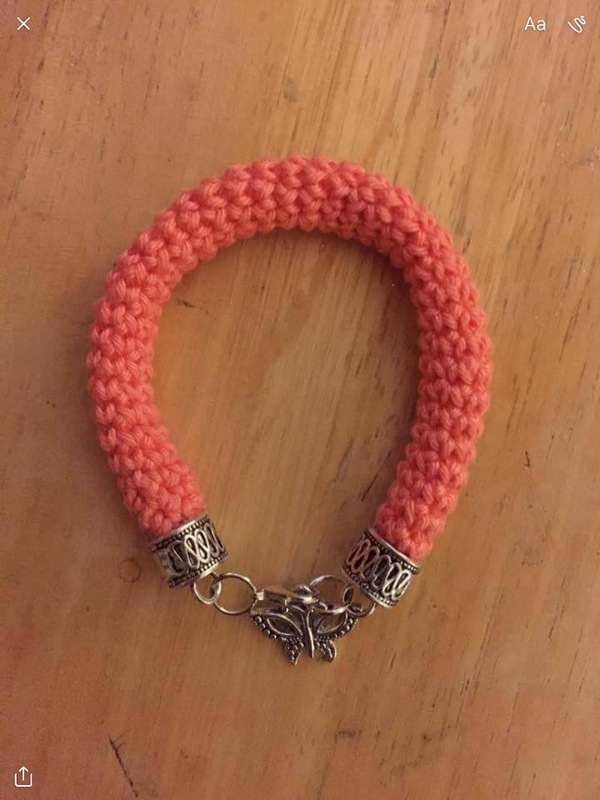 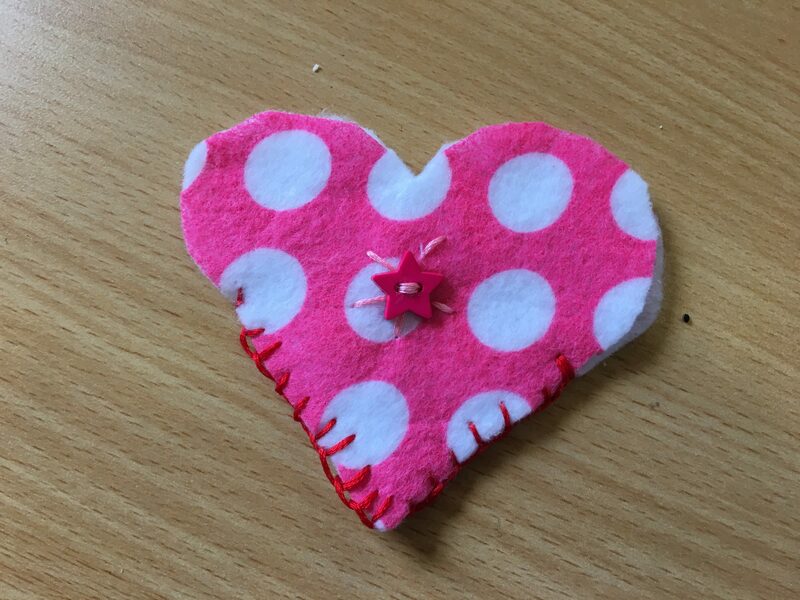 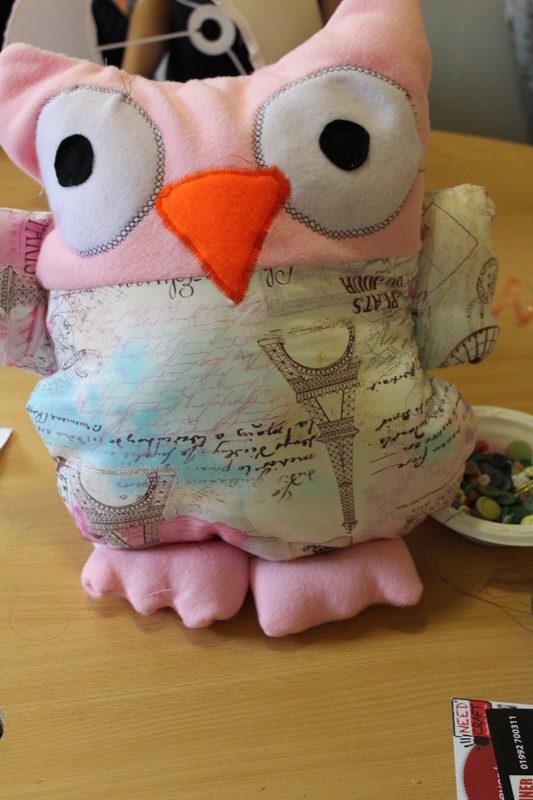 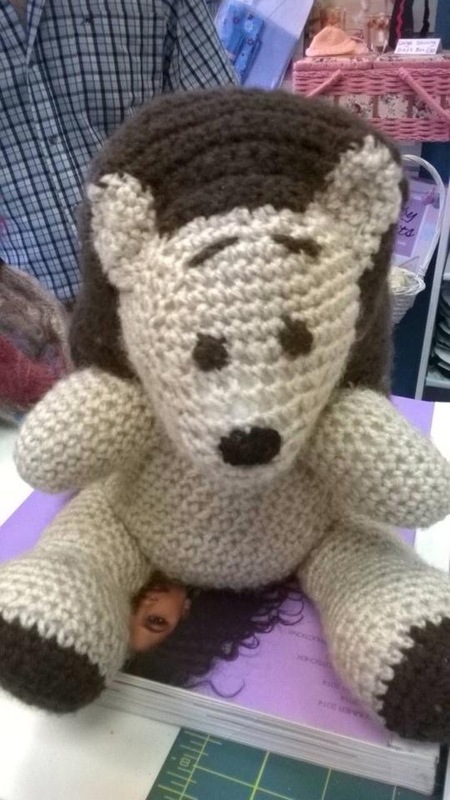 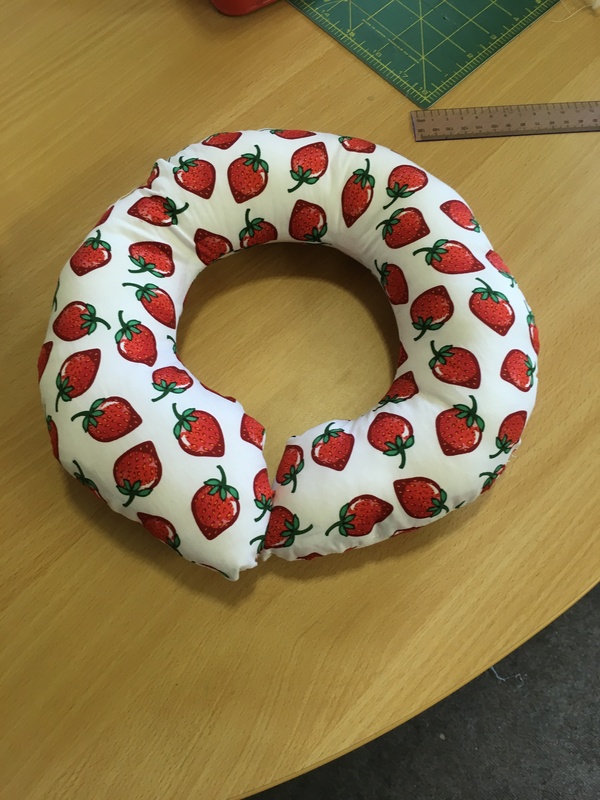 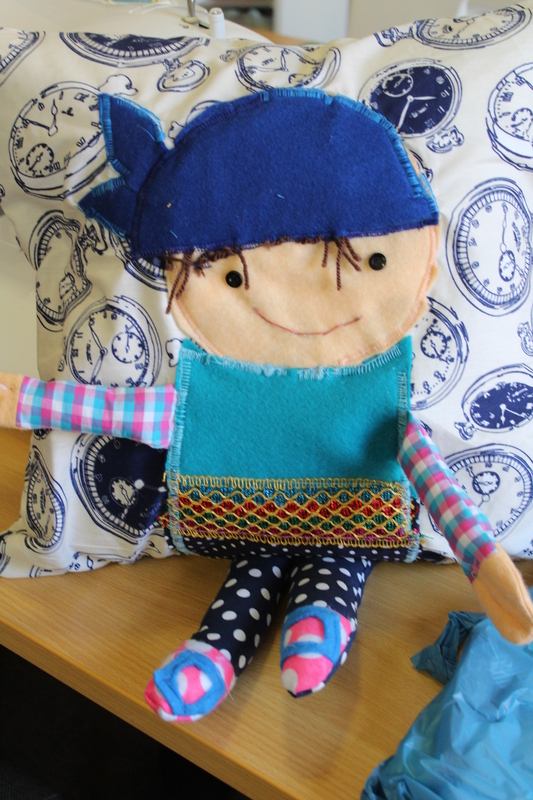 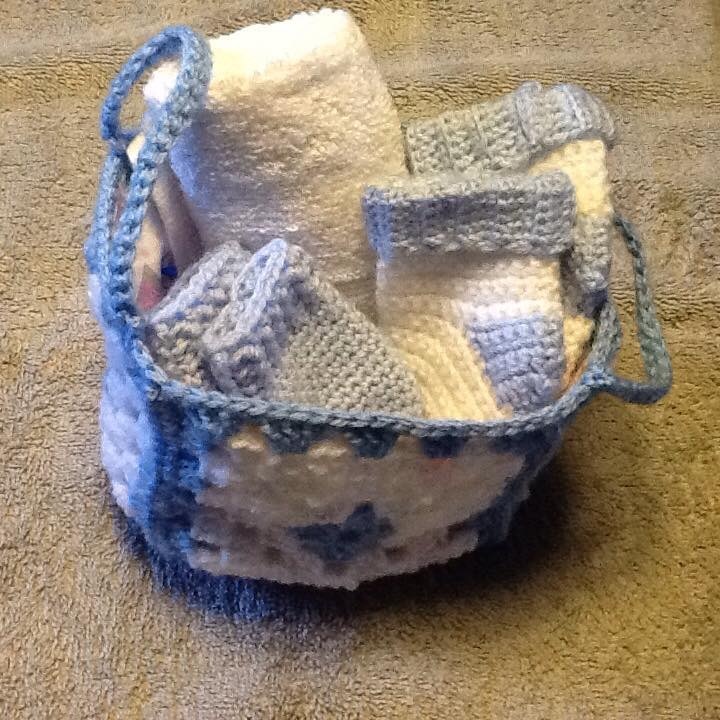 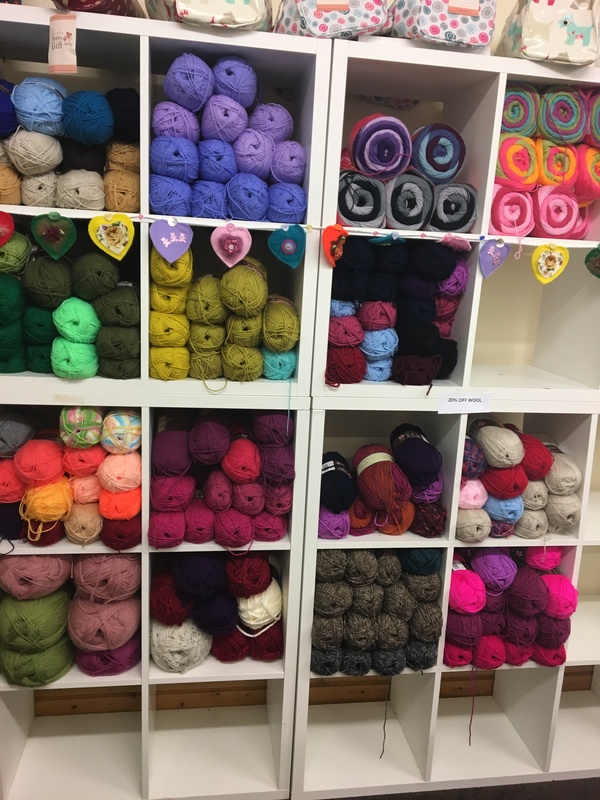 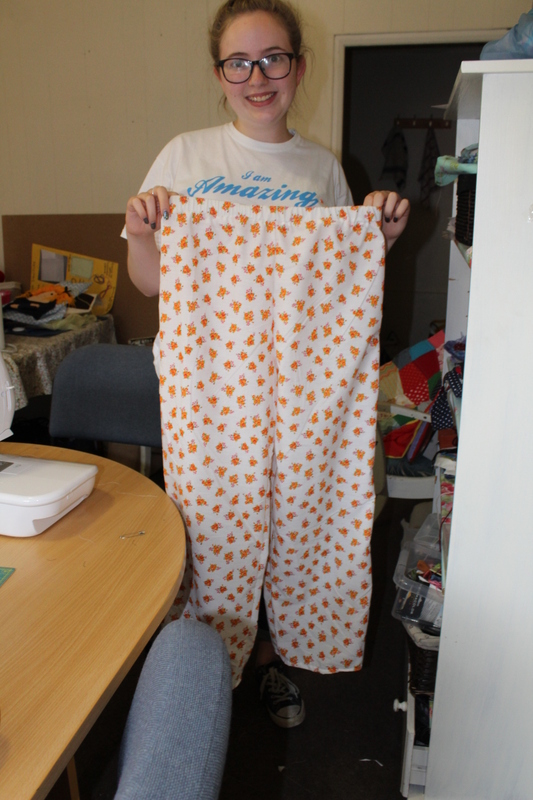 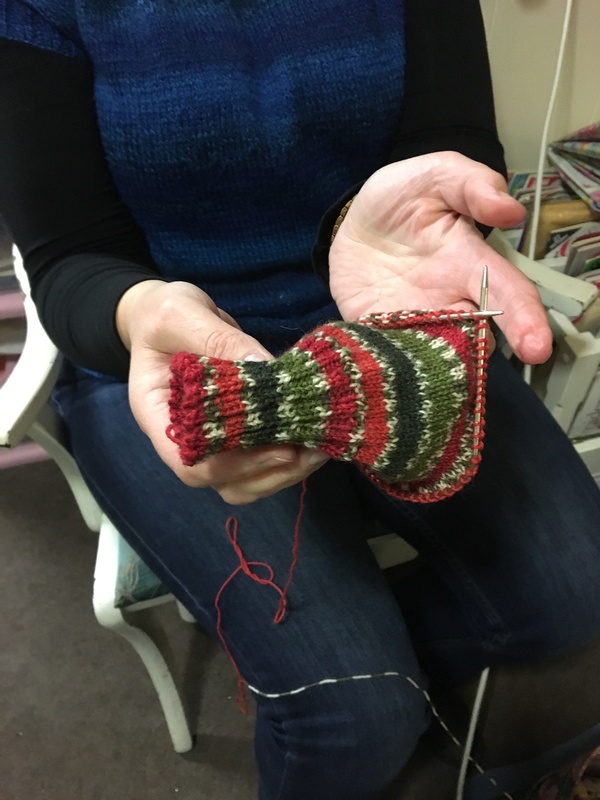 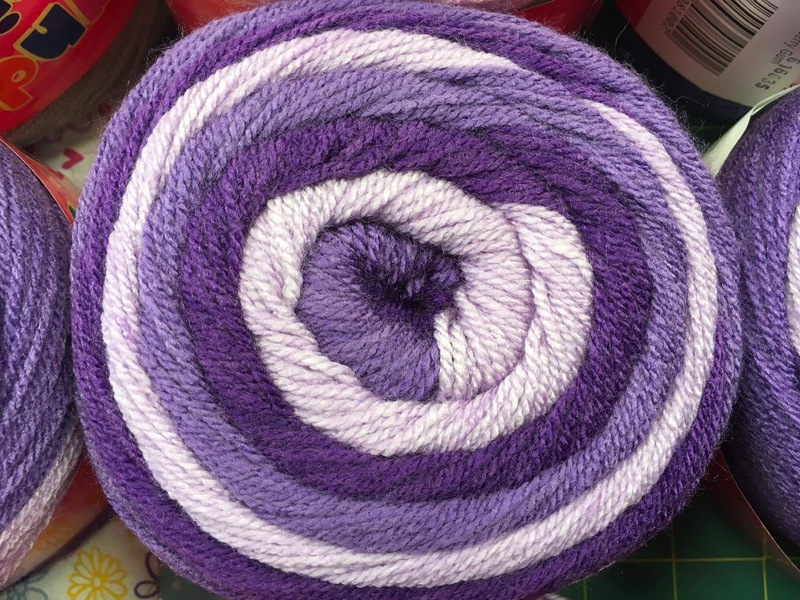 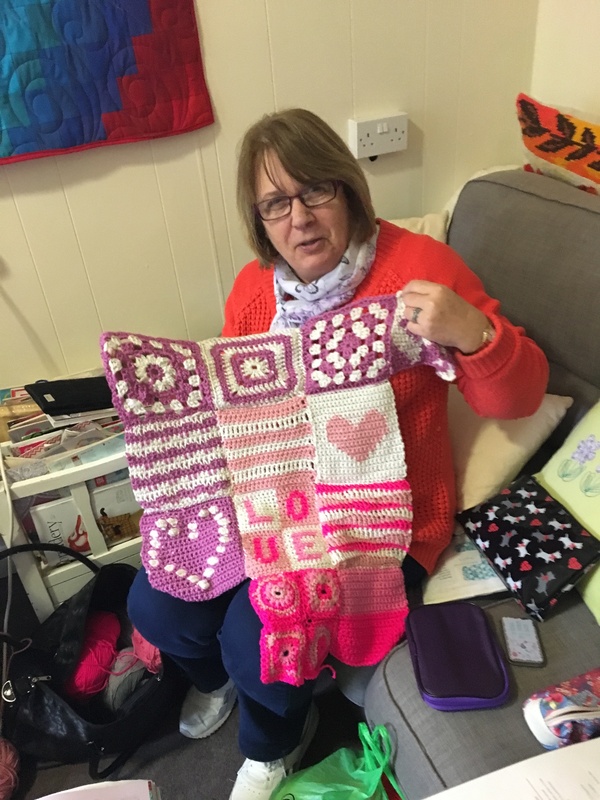 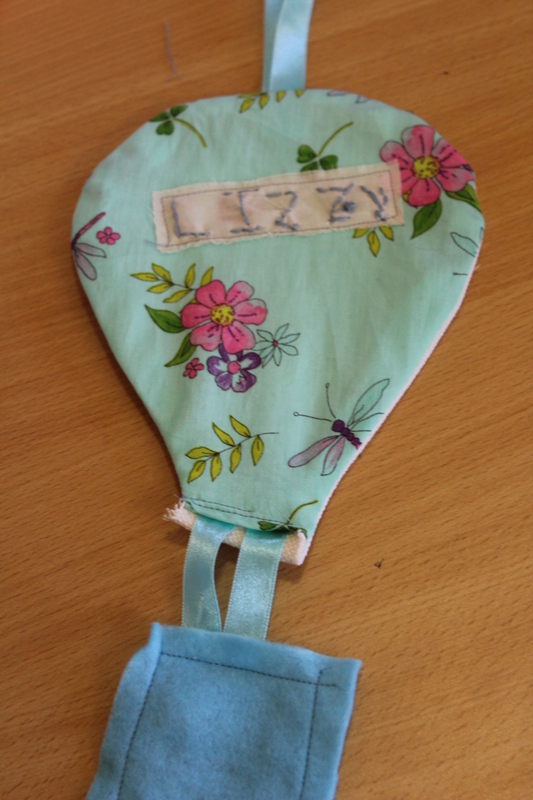 The crochet workshop had a break over Easter but our tutor is back tomorrow but this is what they’ve been up to…..